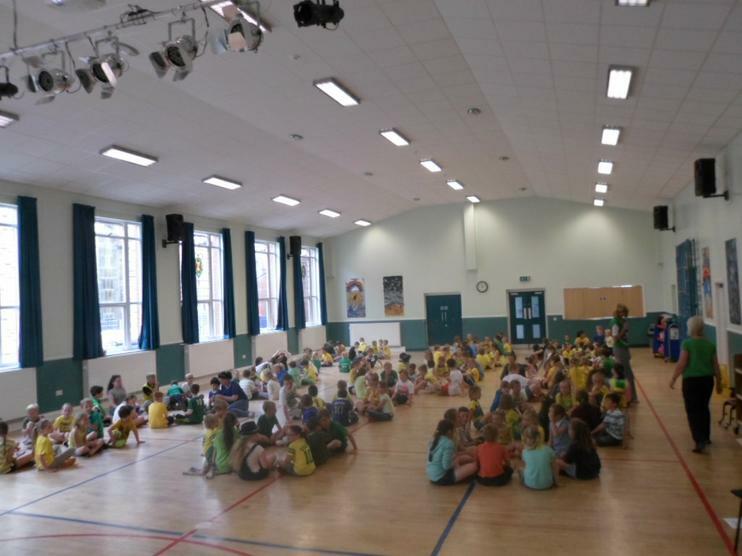 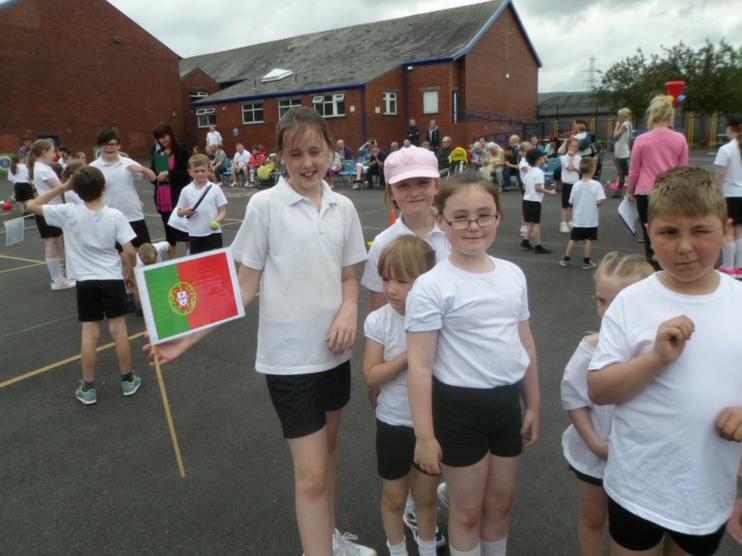 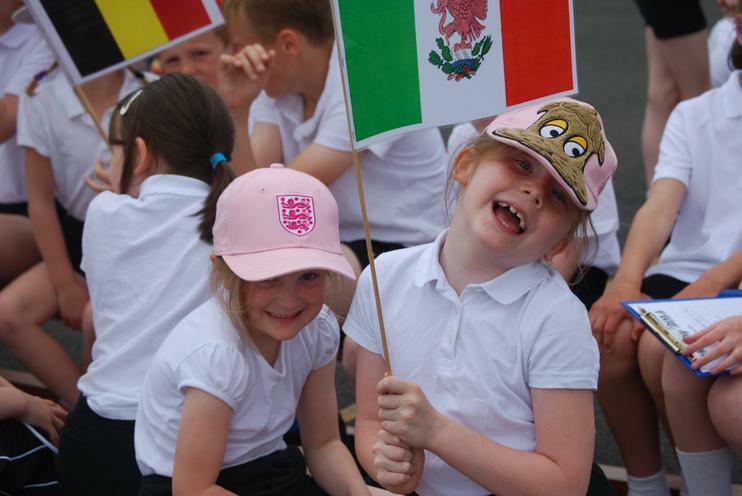 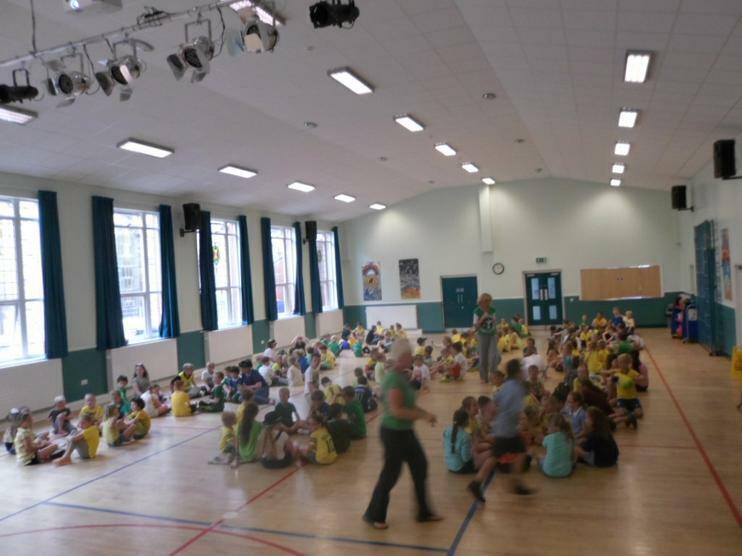 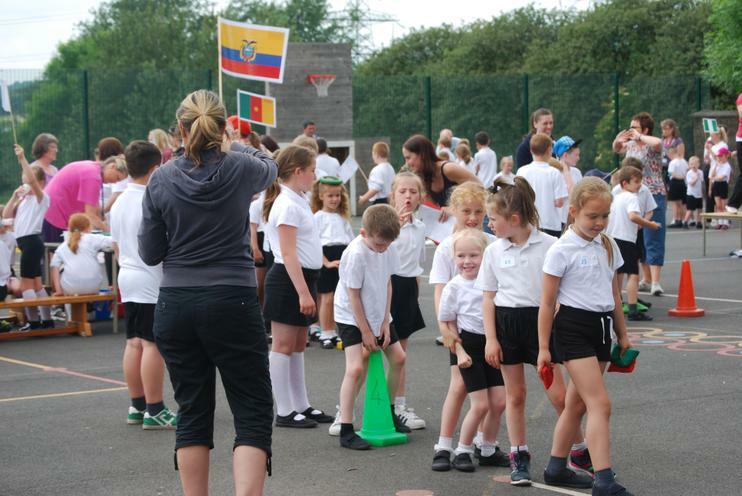 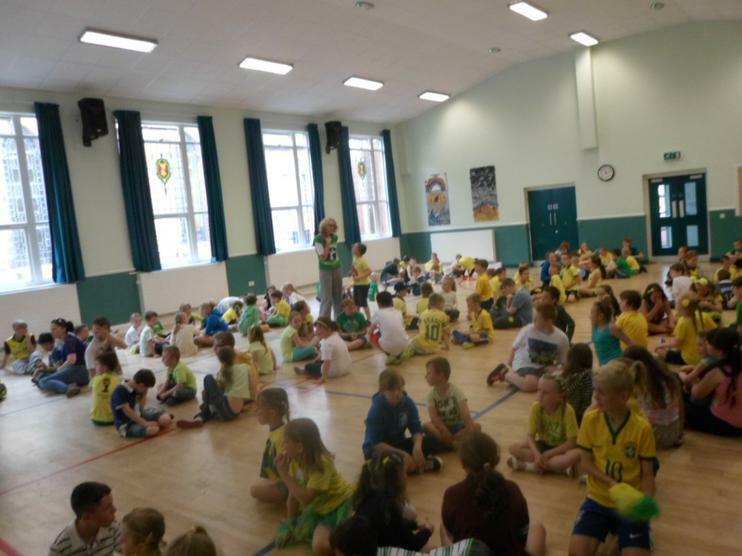 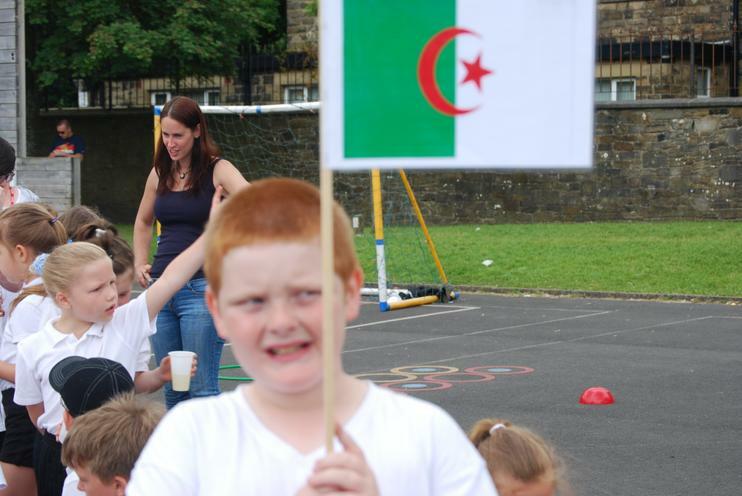 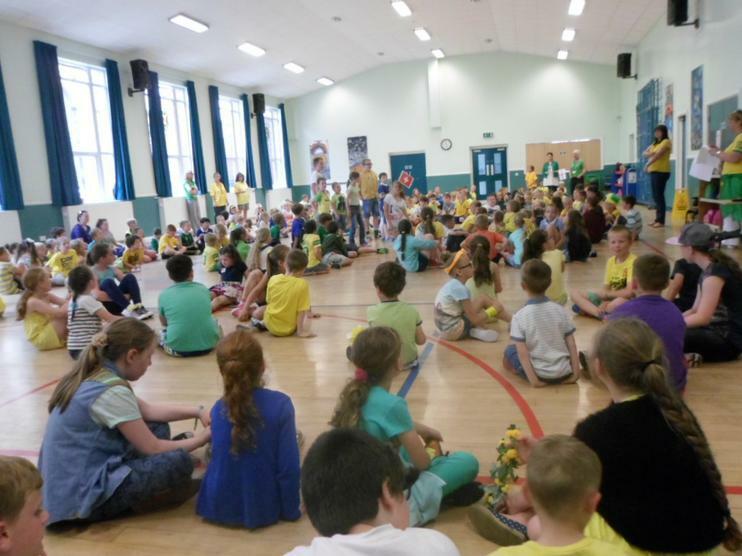 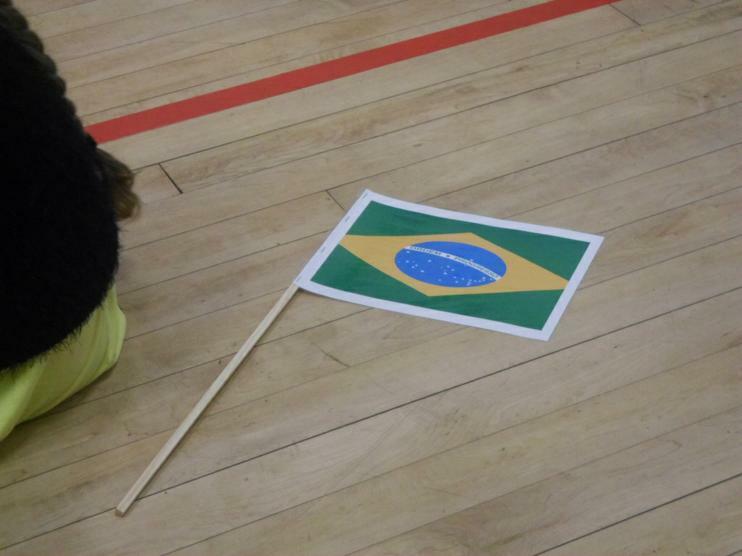 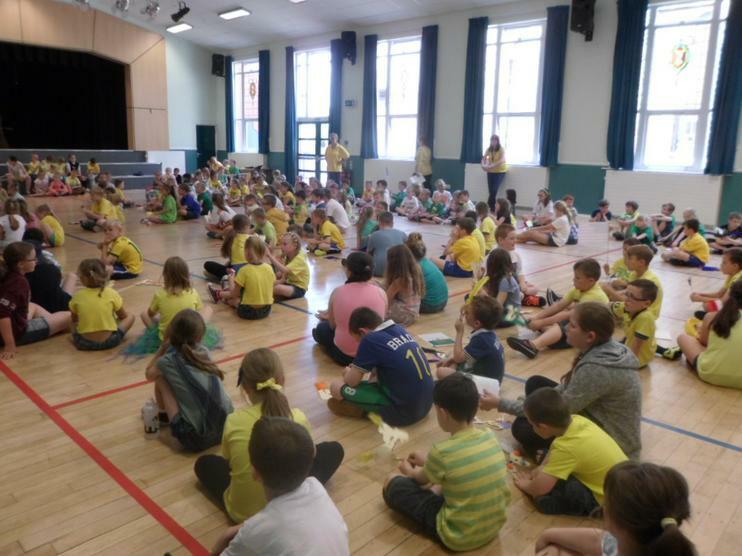 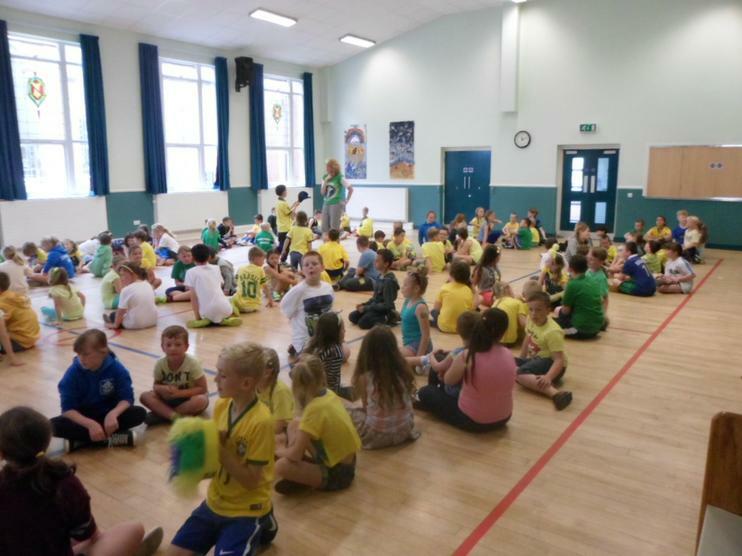 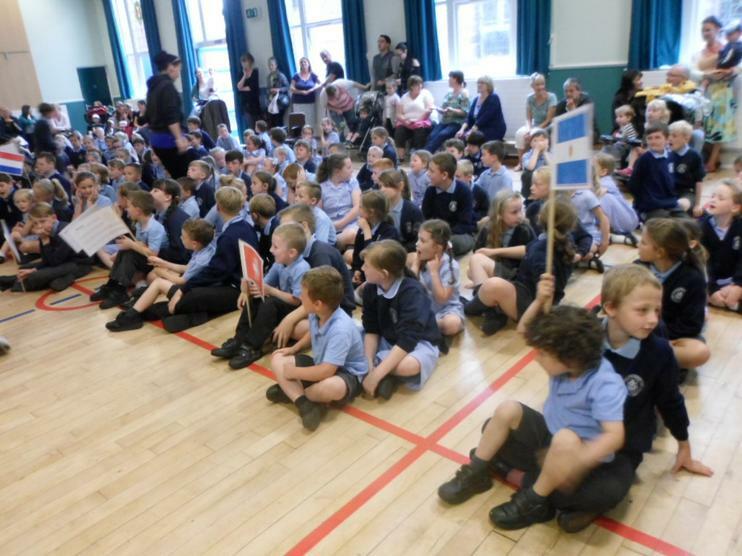 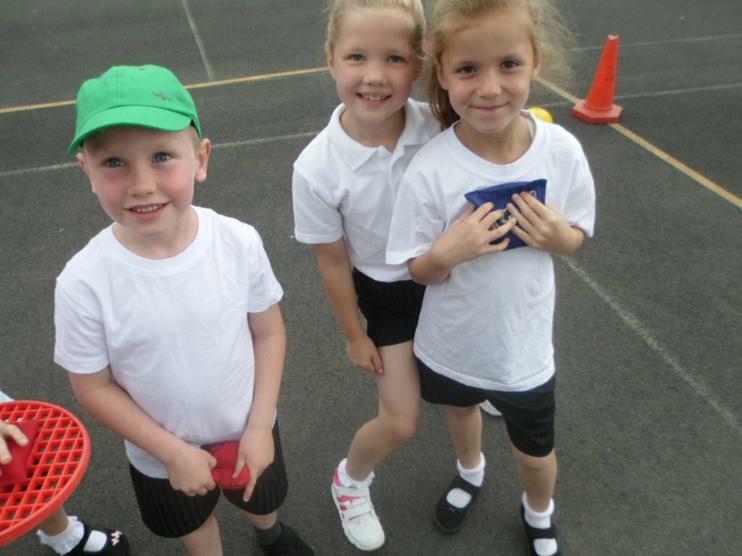 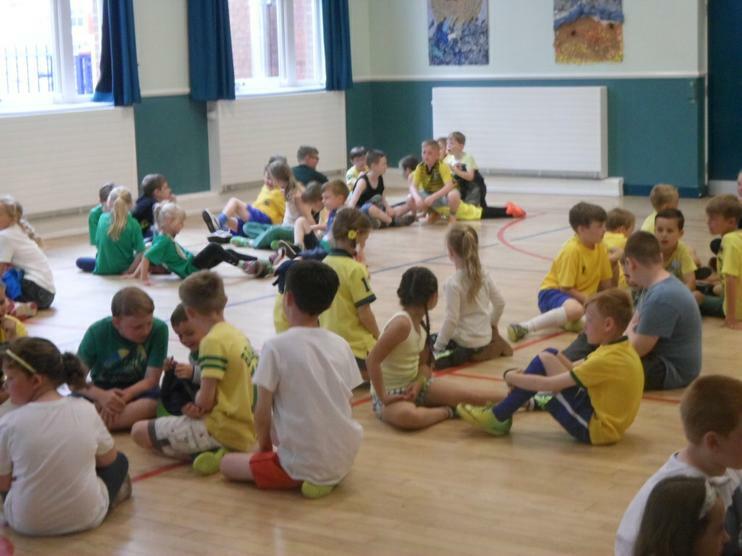 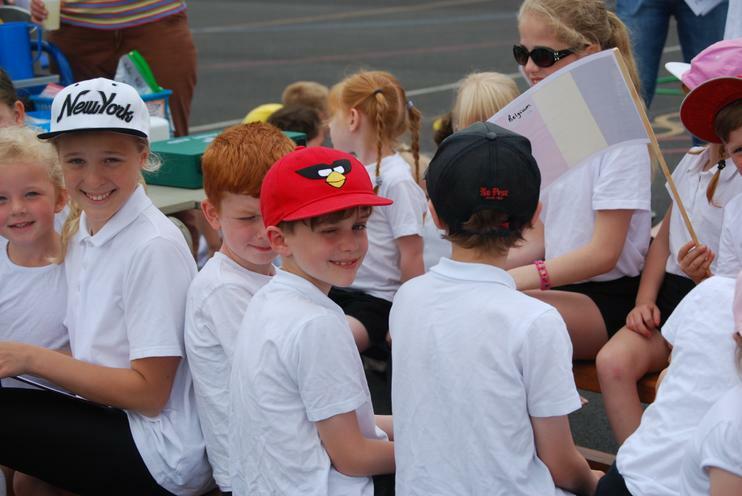 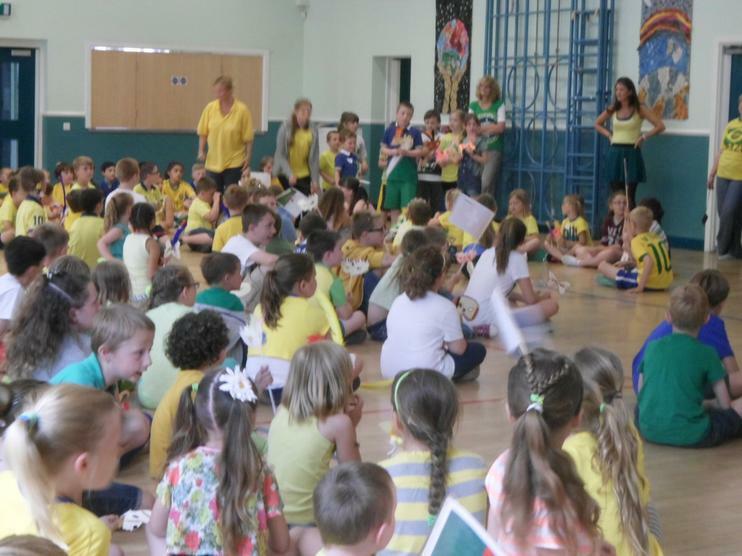 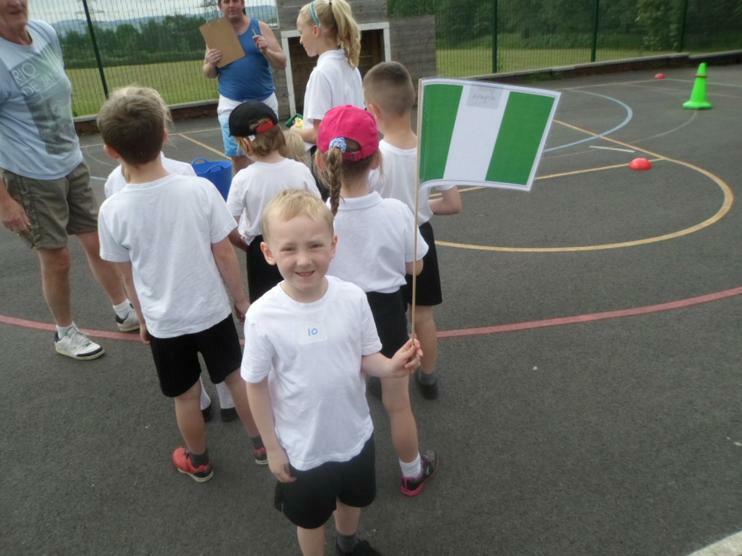 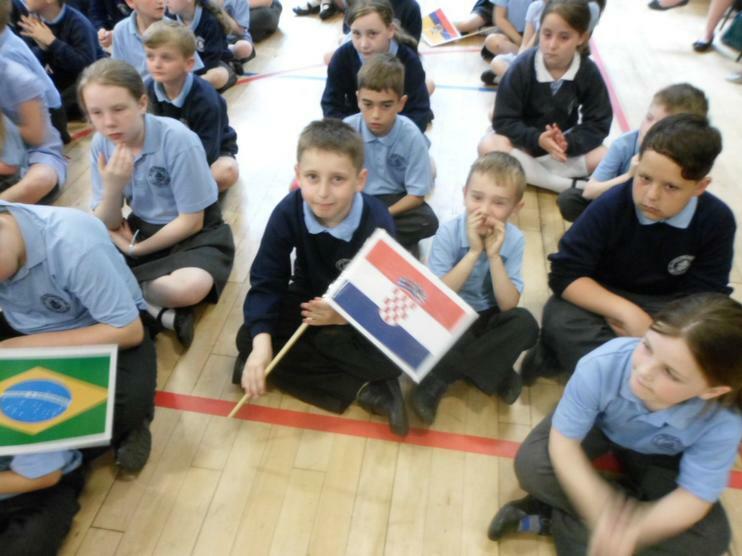 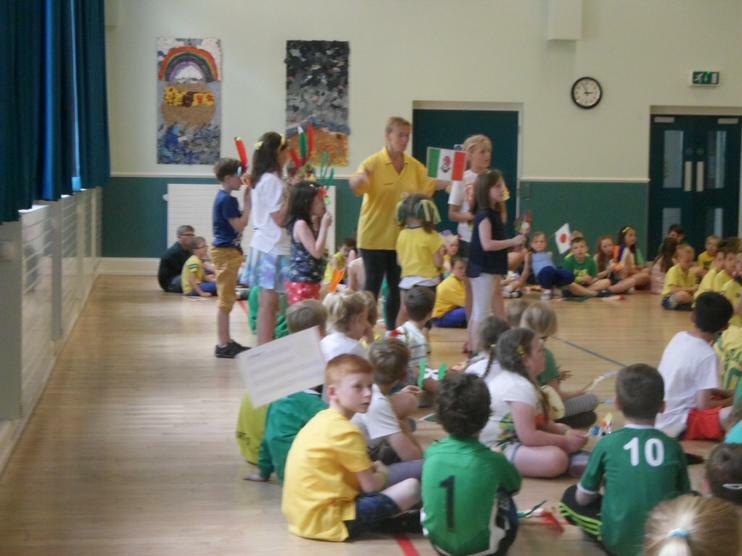 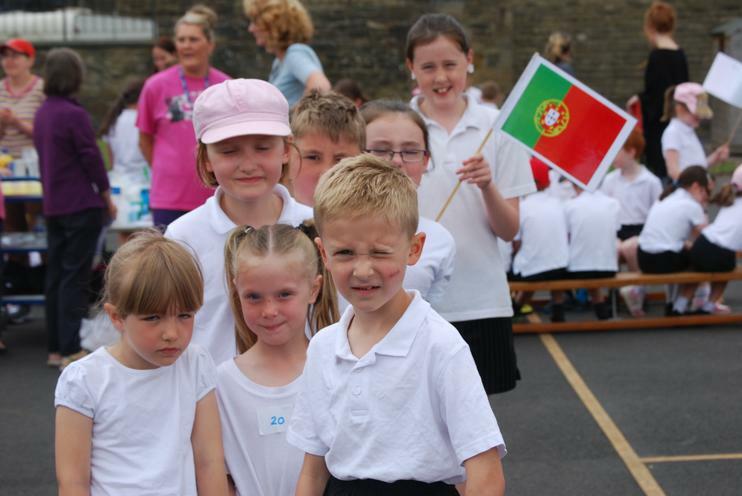 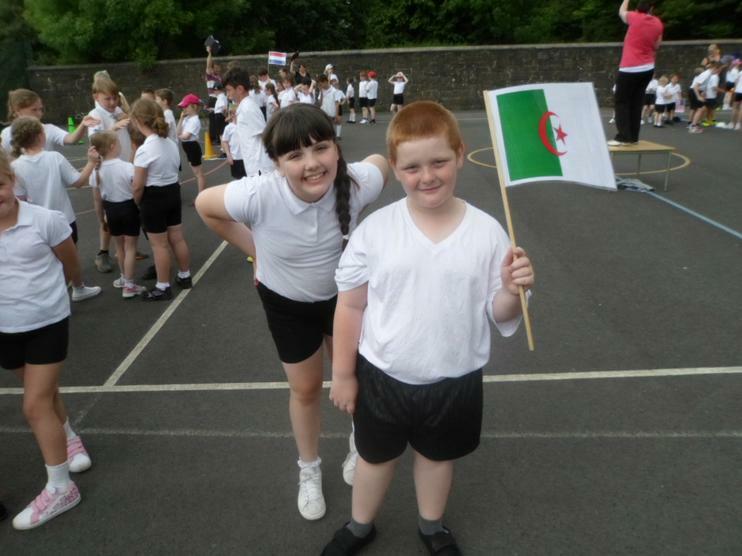 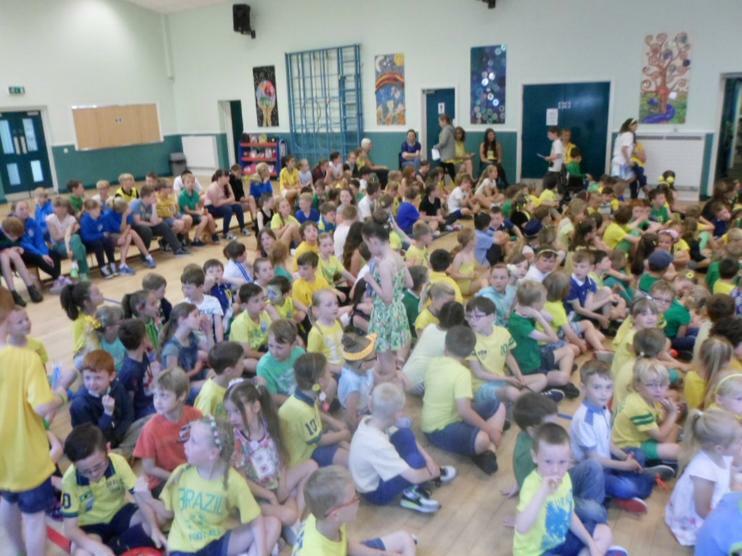 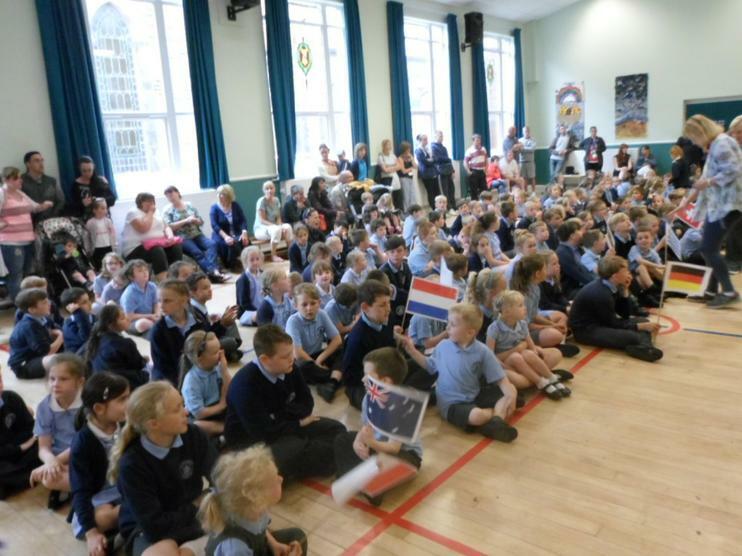 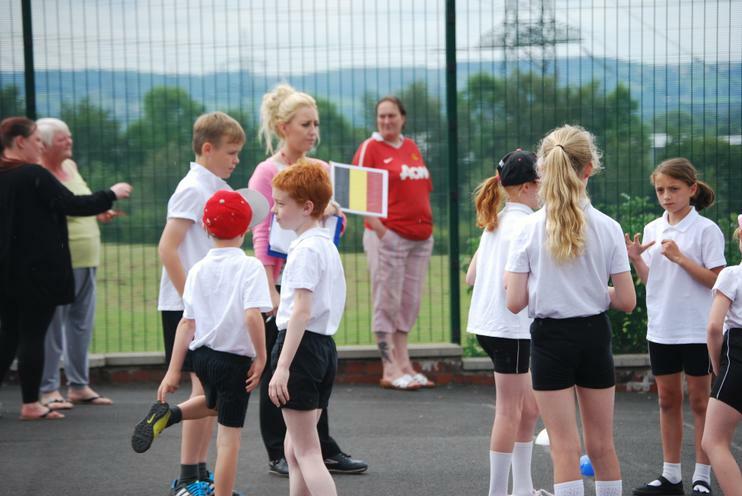 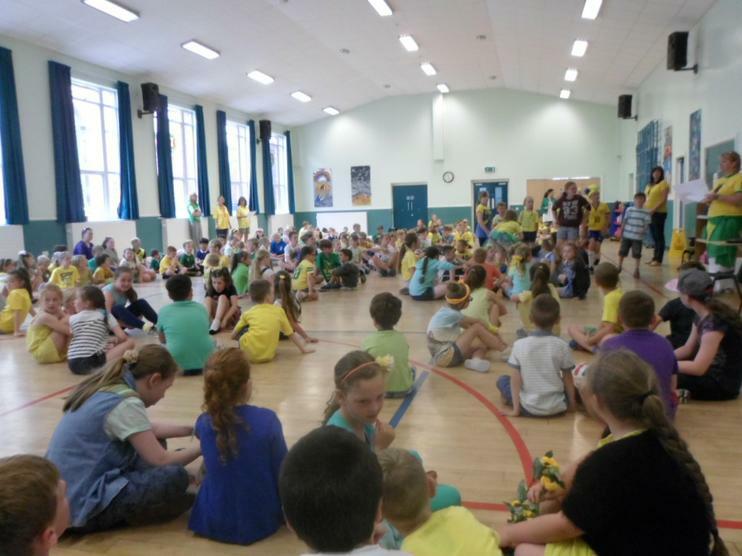 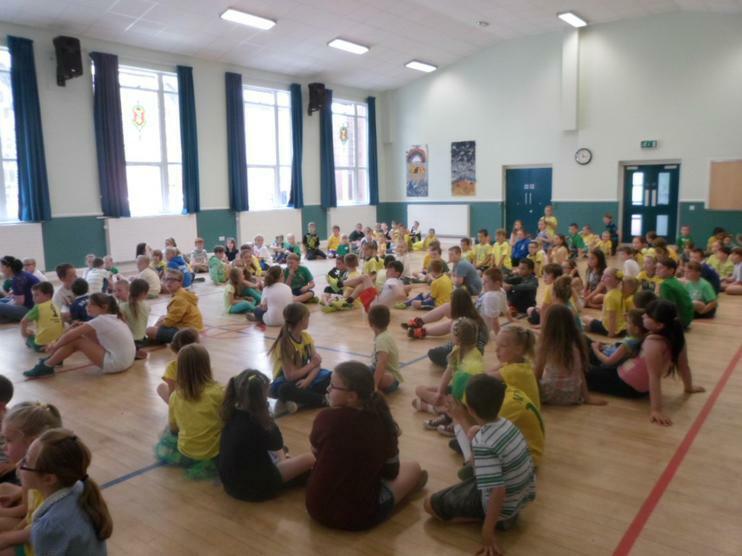 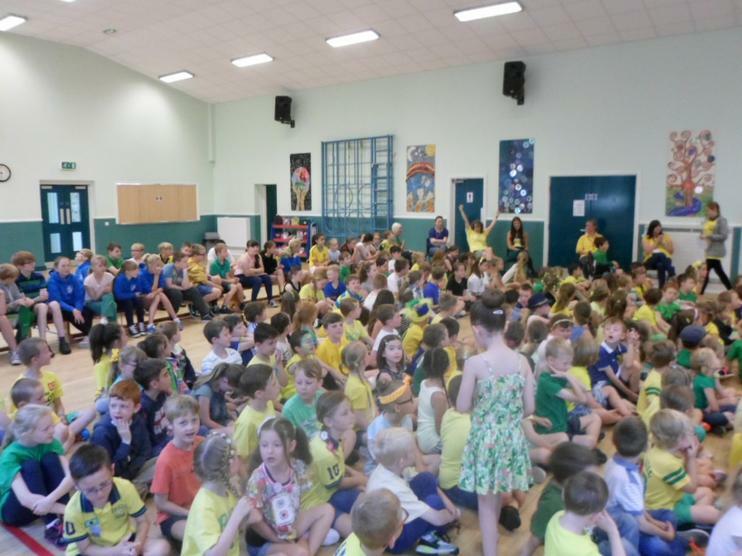 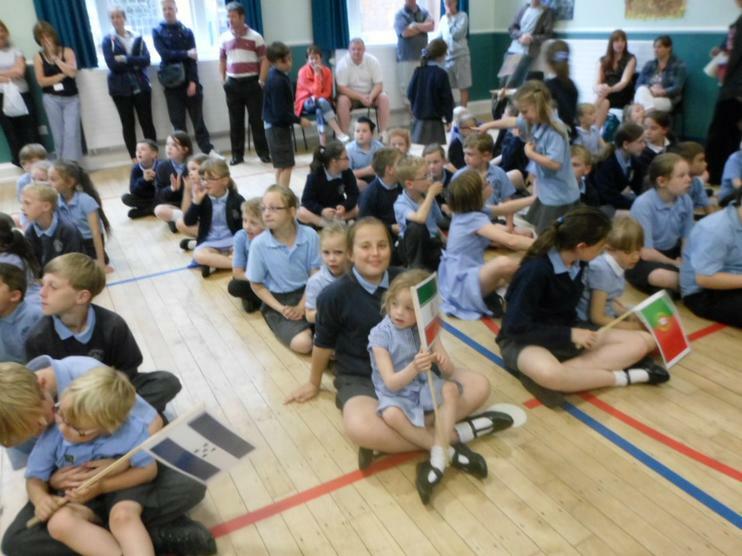 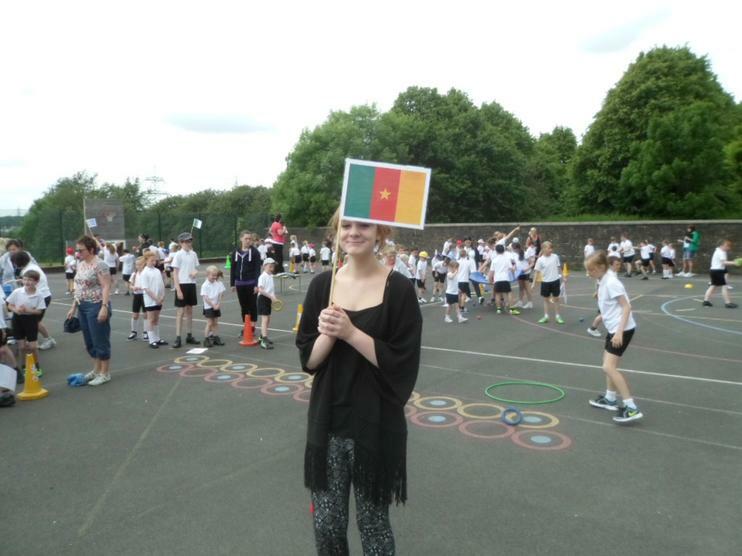 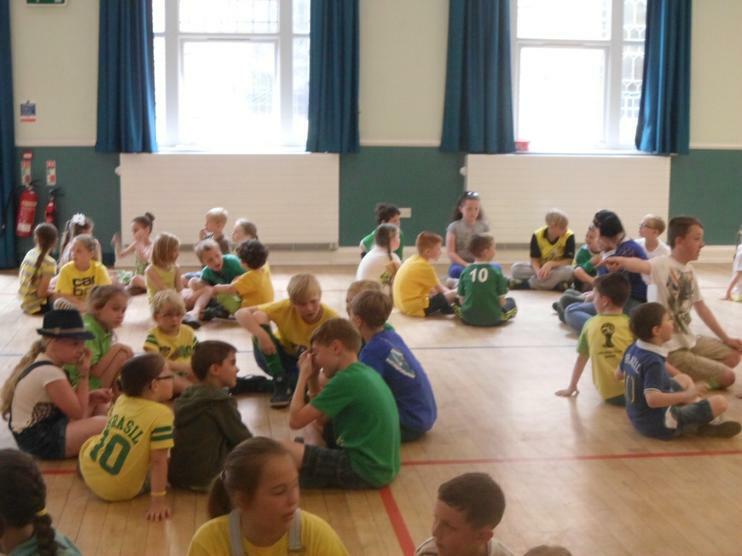 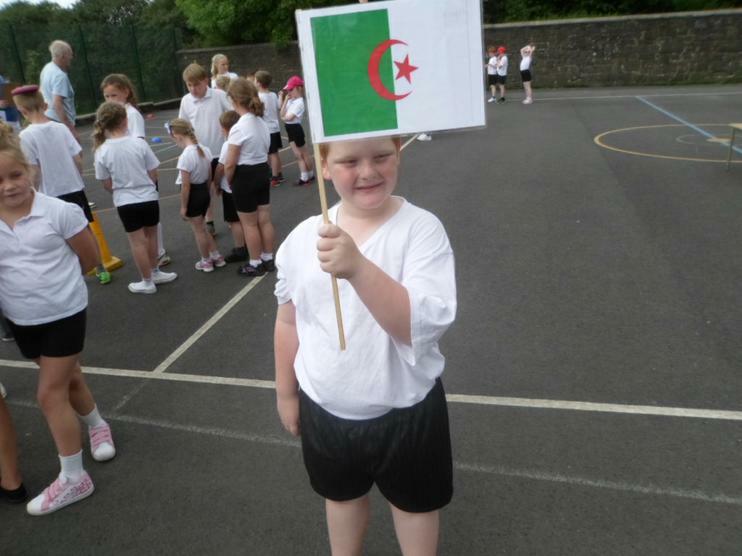 Today, all the children came to school wearing colours of the Brazilian Flag. 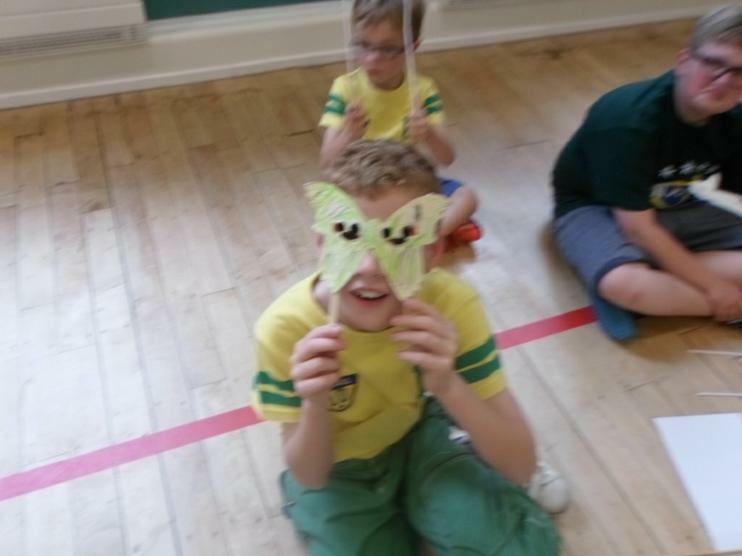 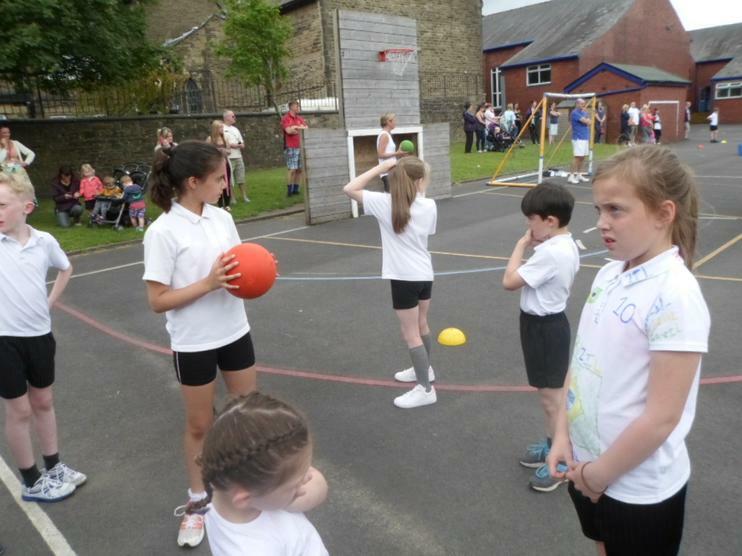 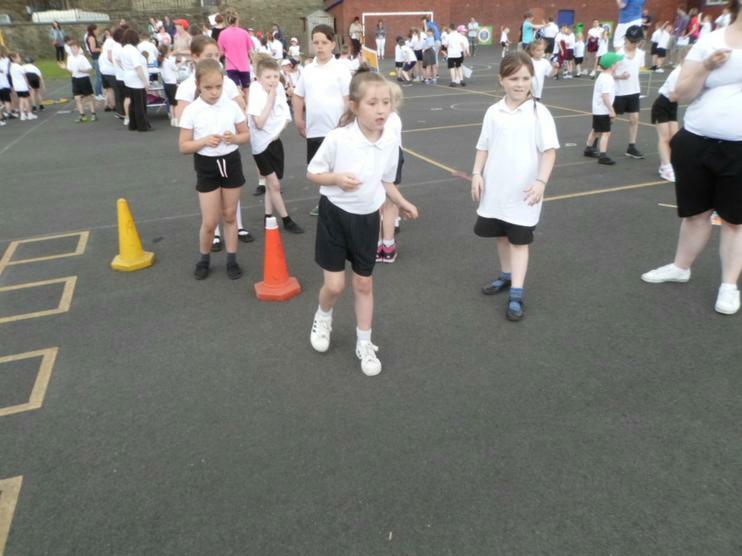 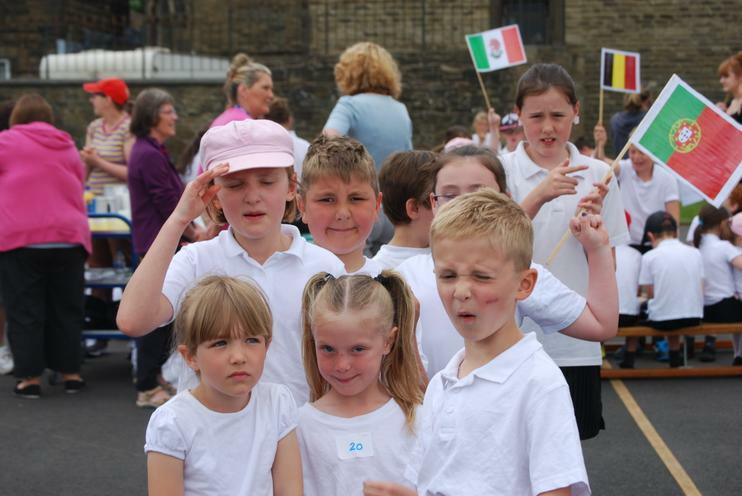 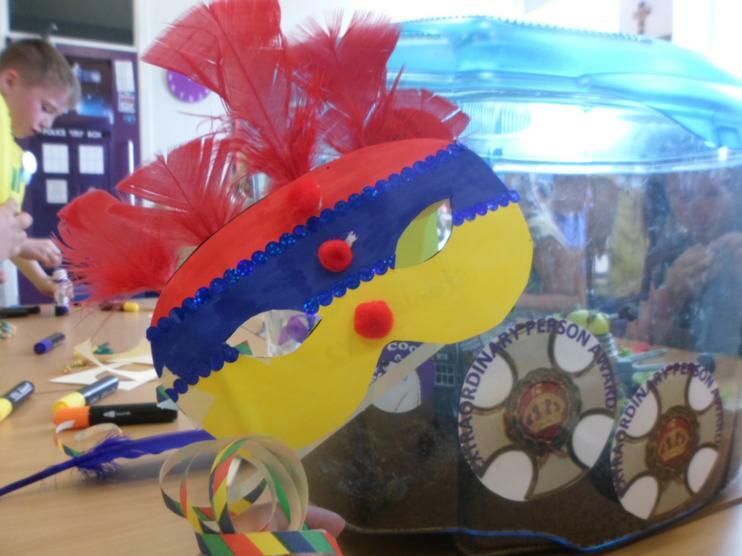 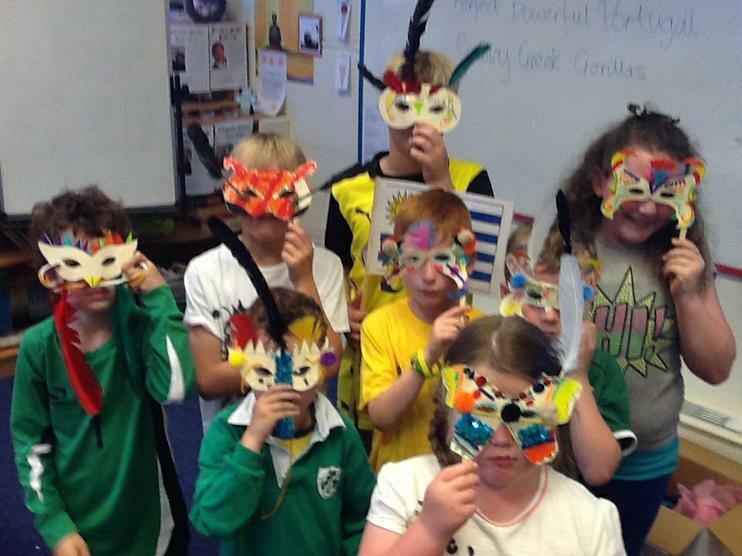 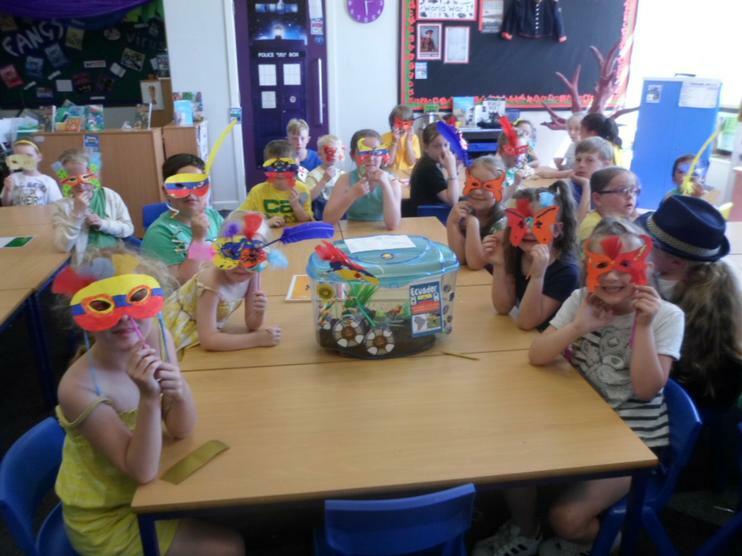 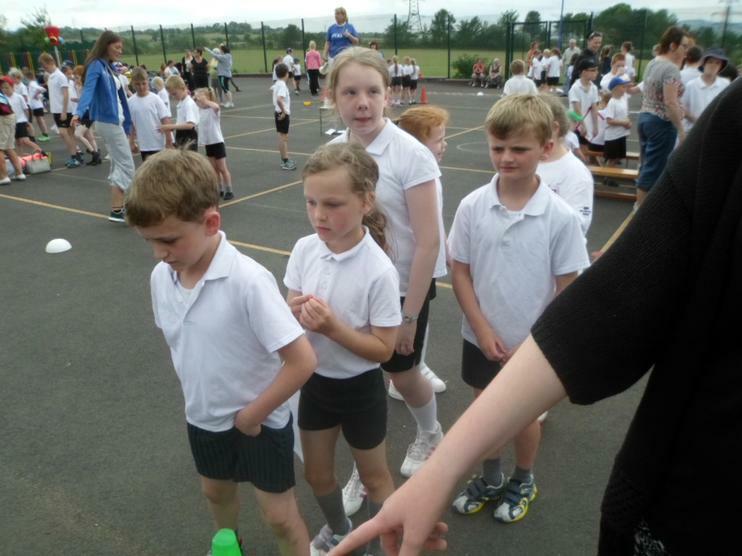 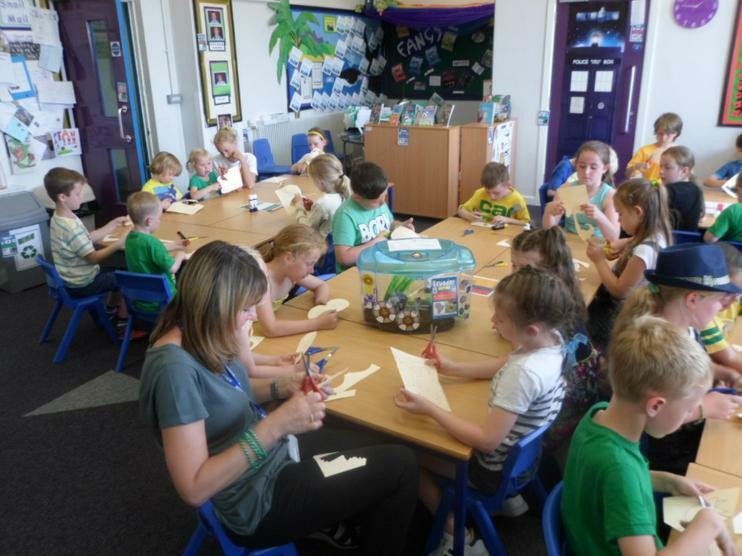 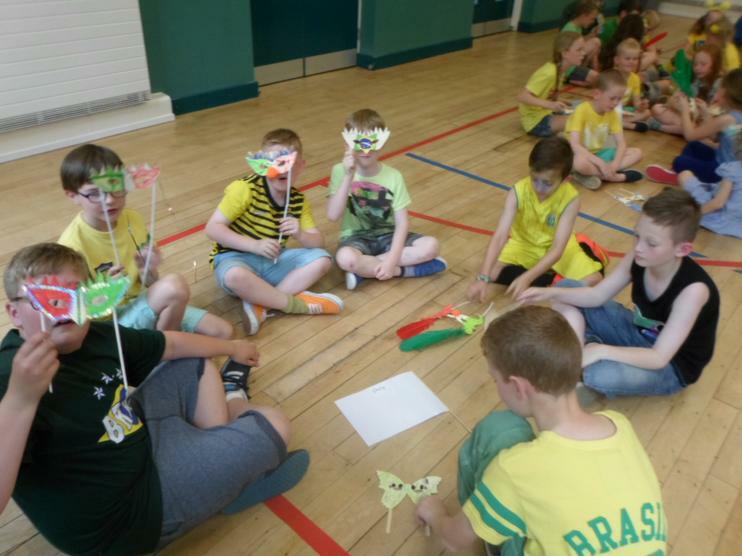 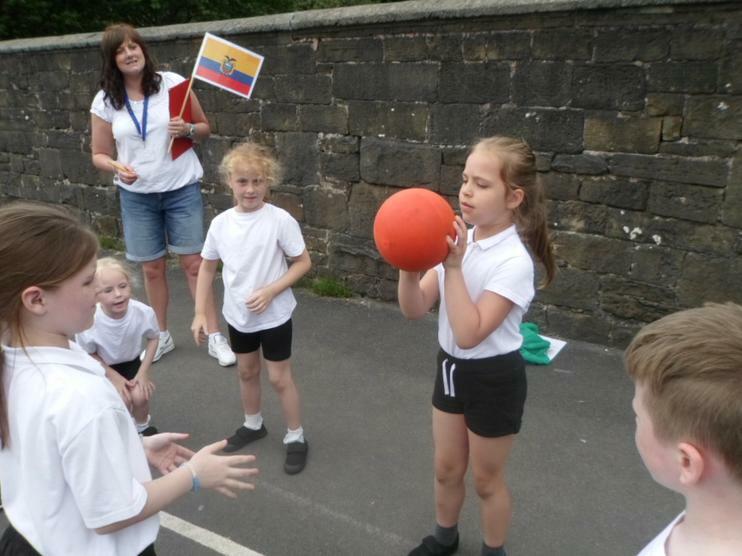 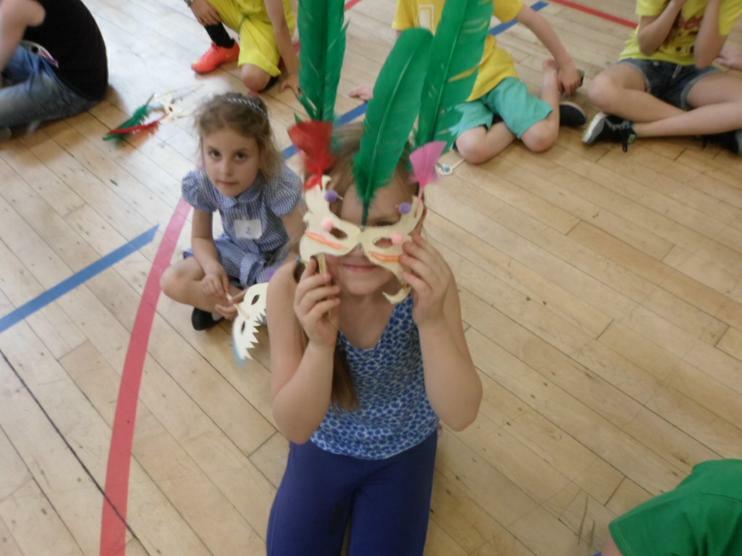 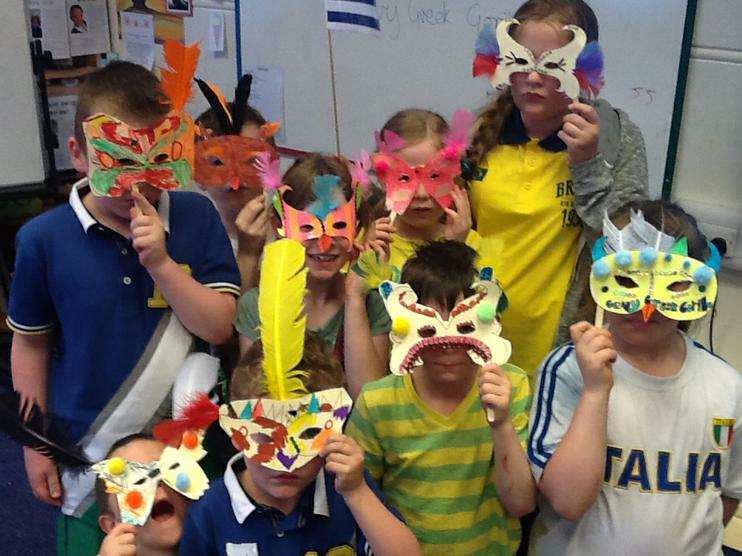 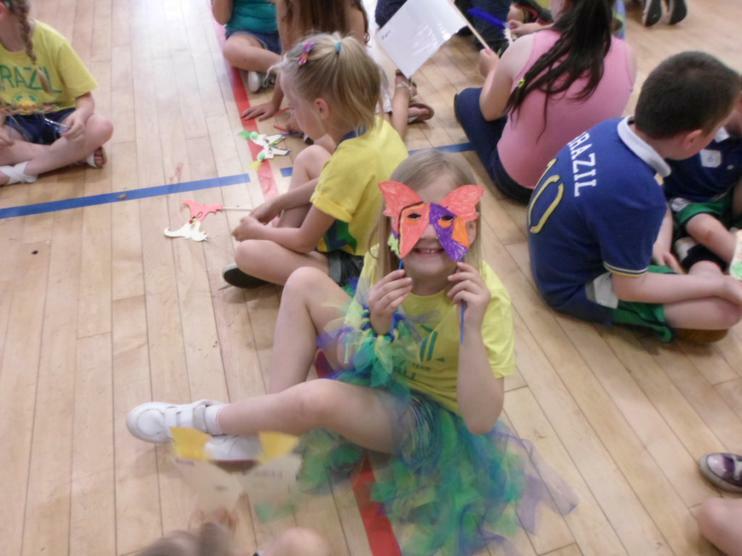 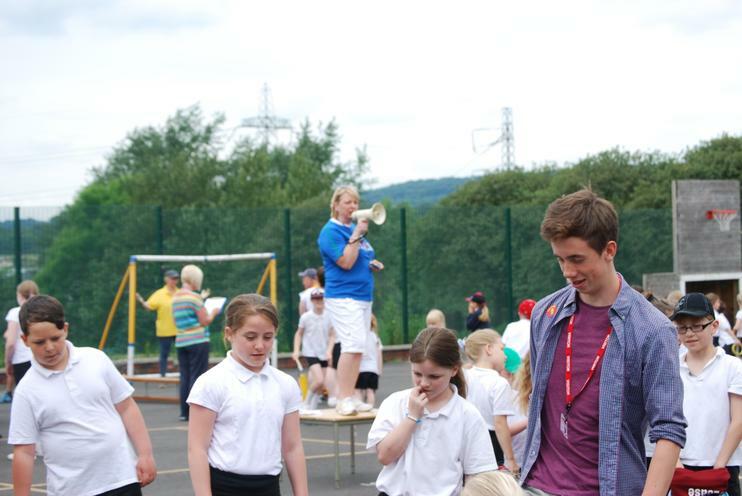 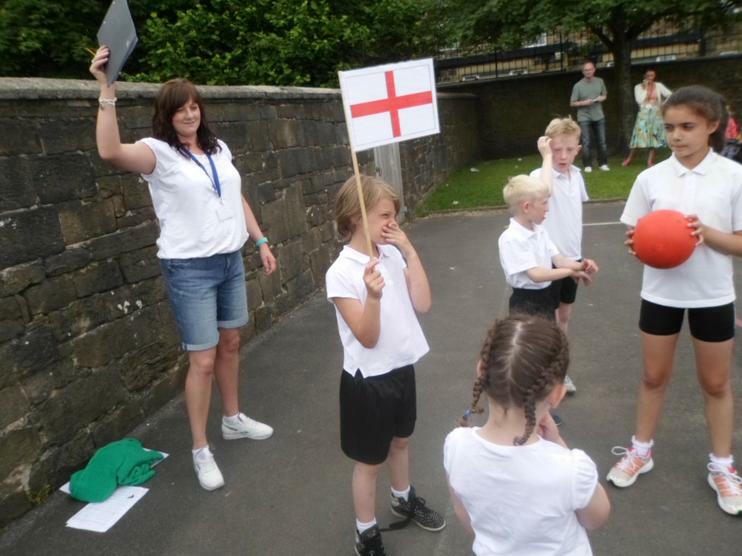 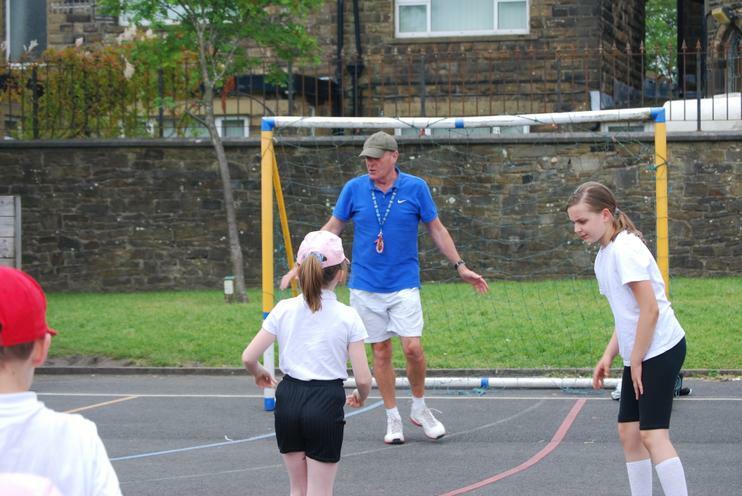 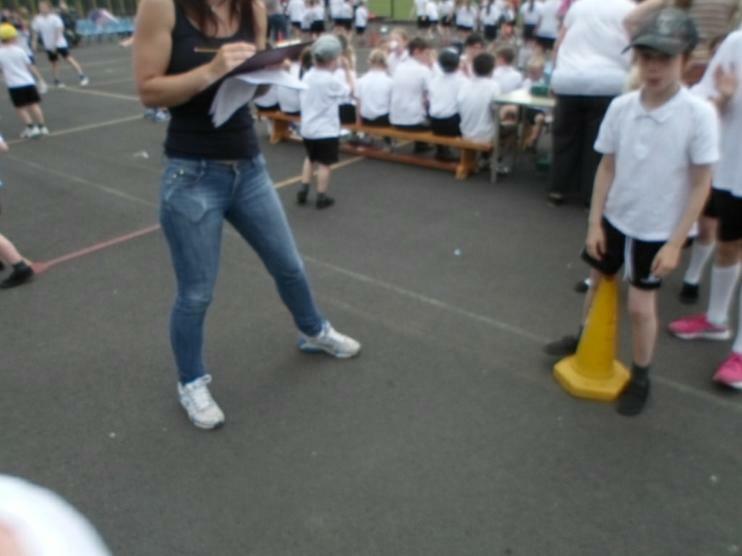 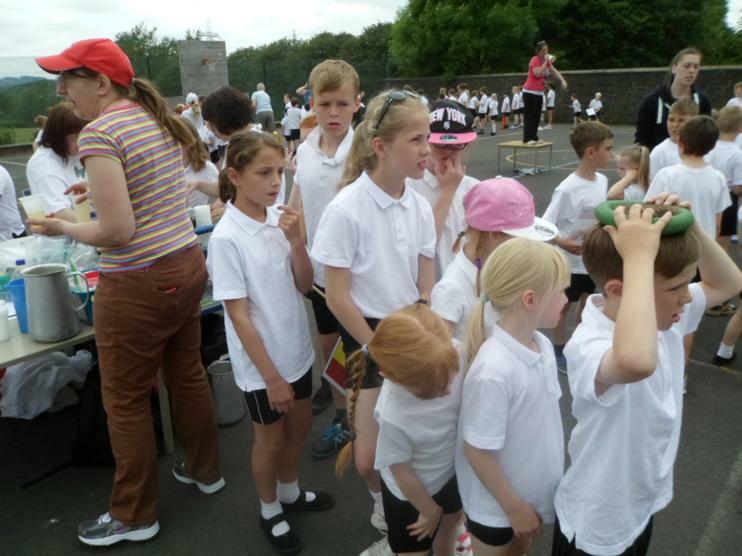 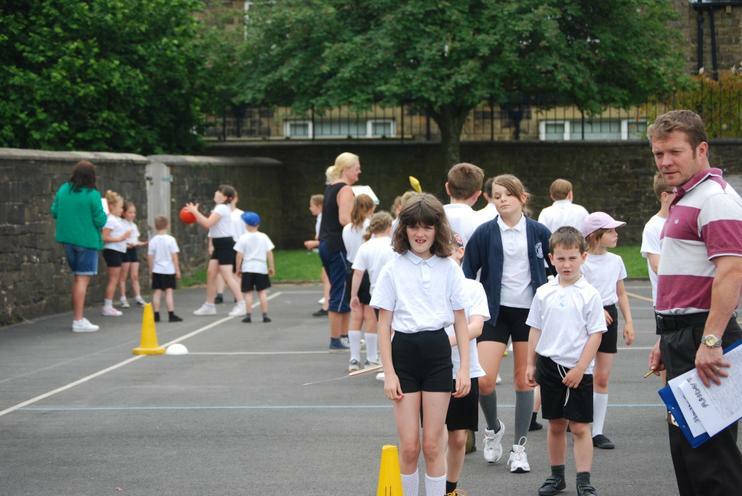 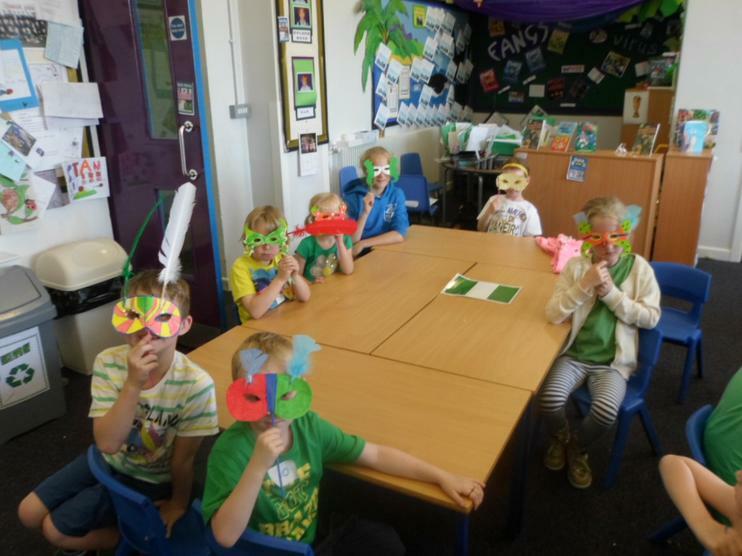 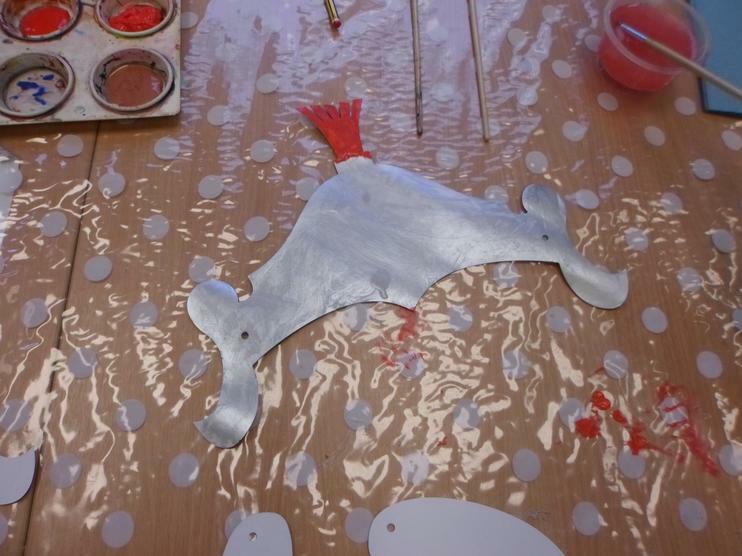 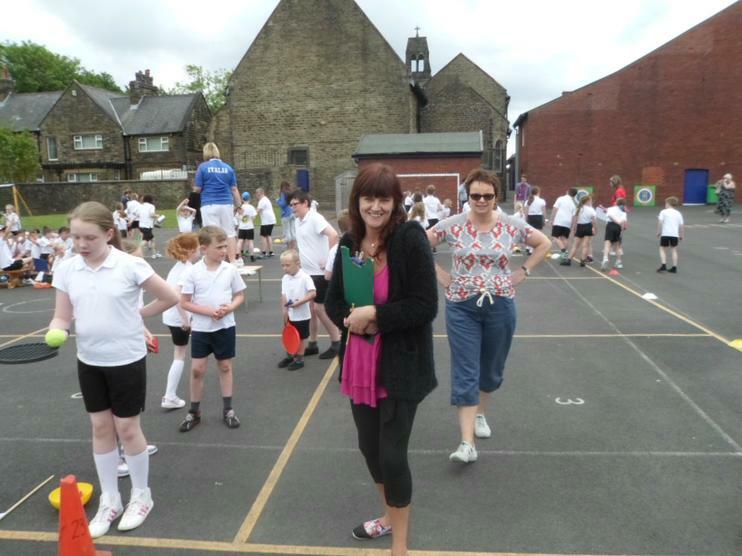 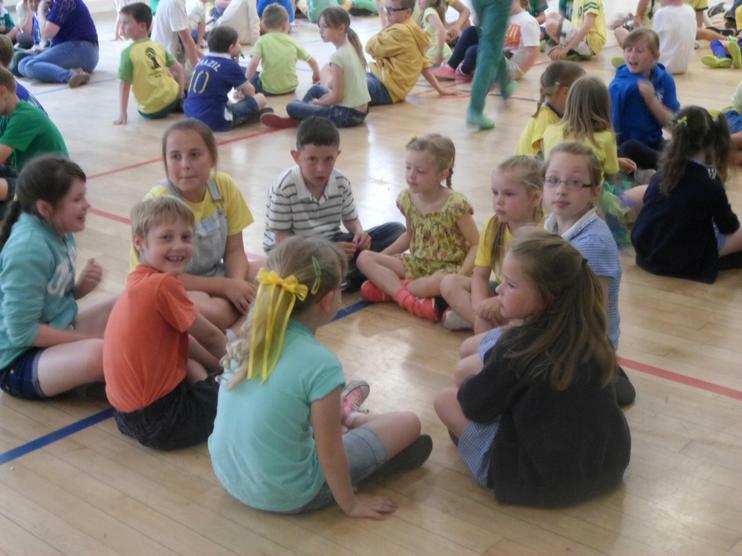 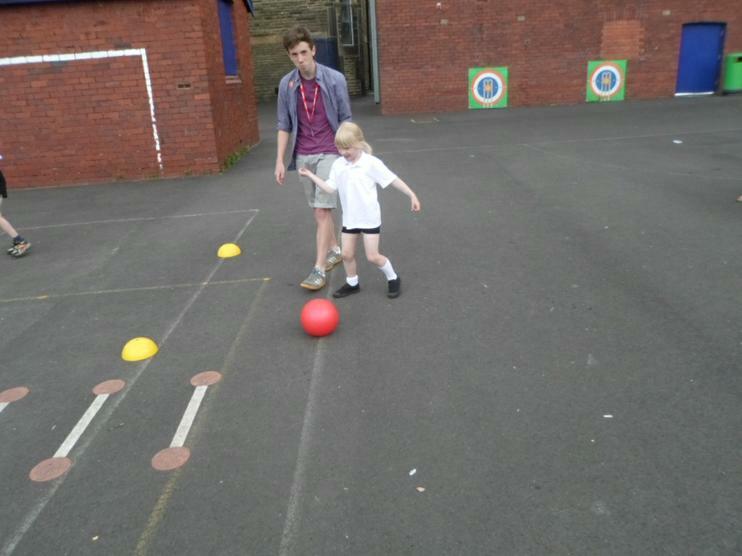 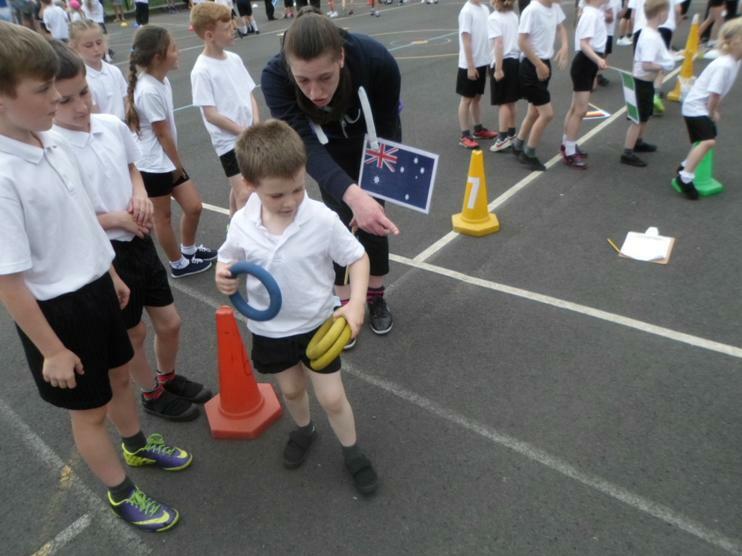 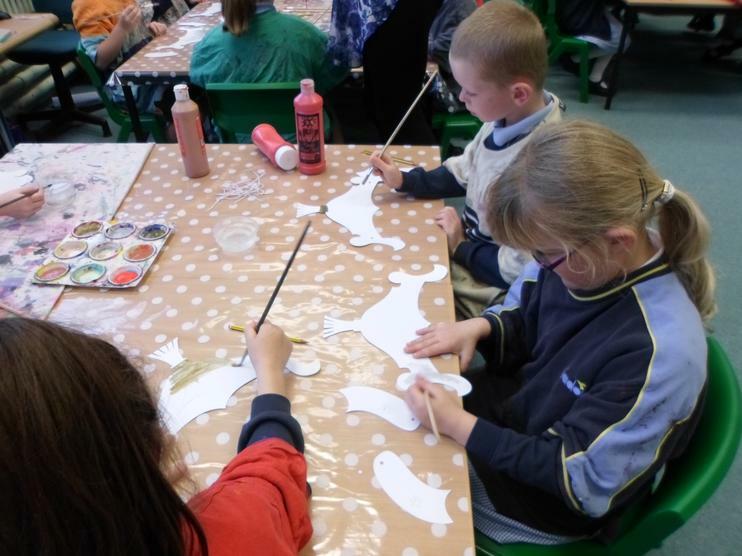 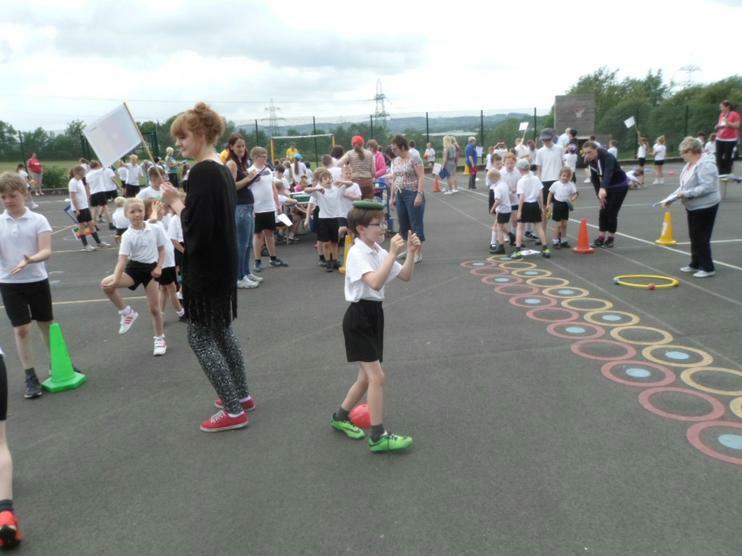 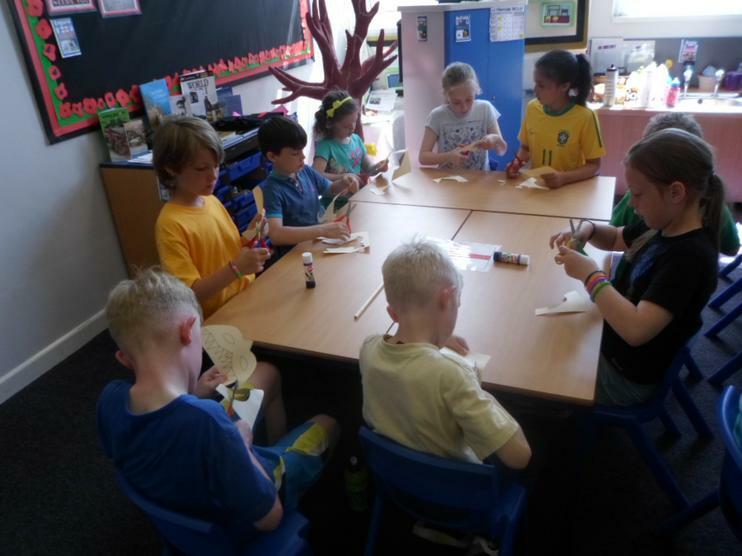 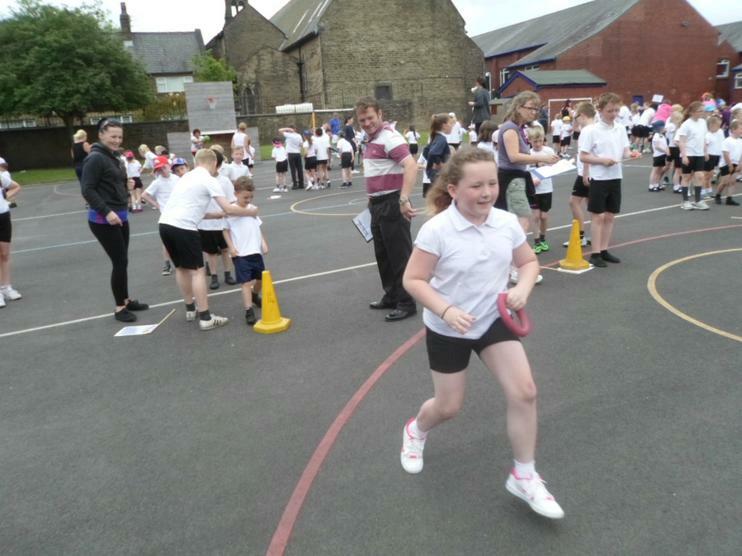 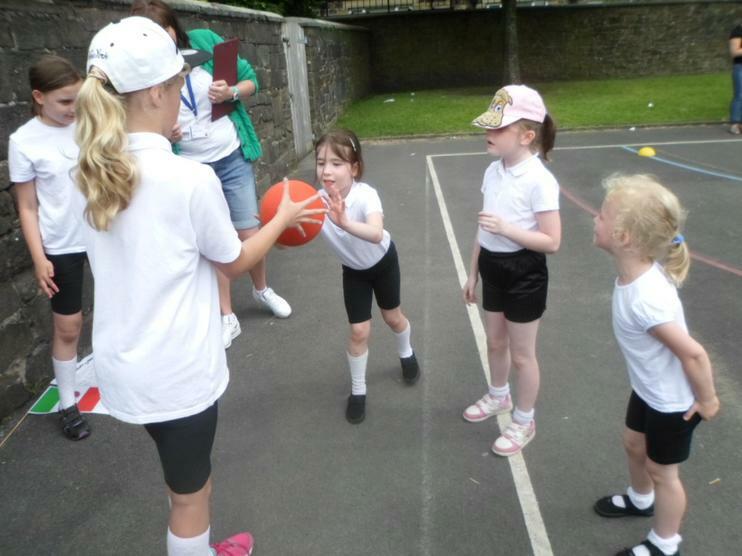 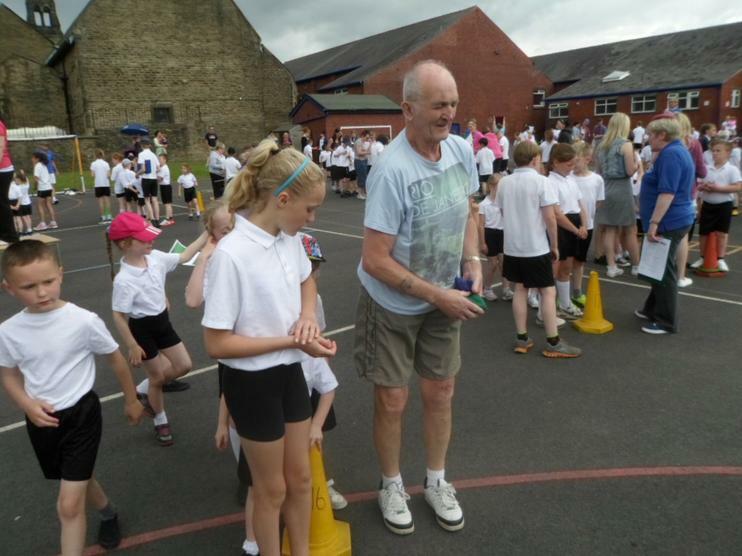 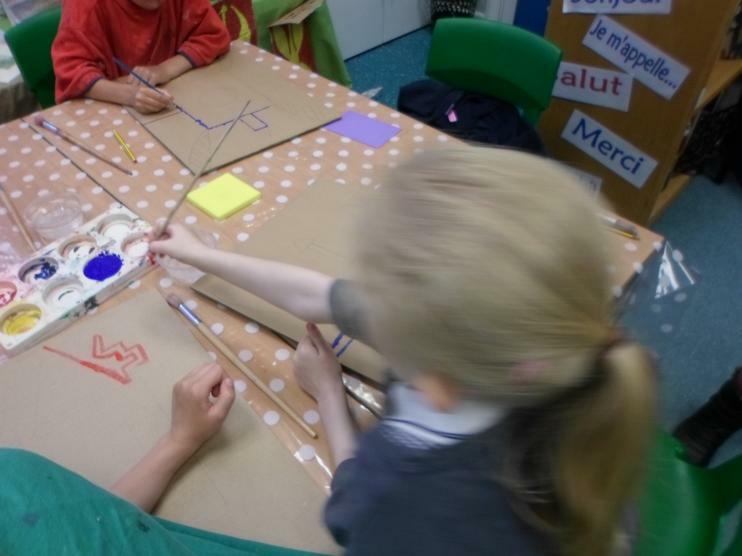 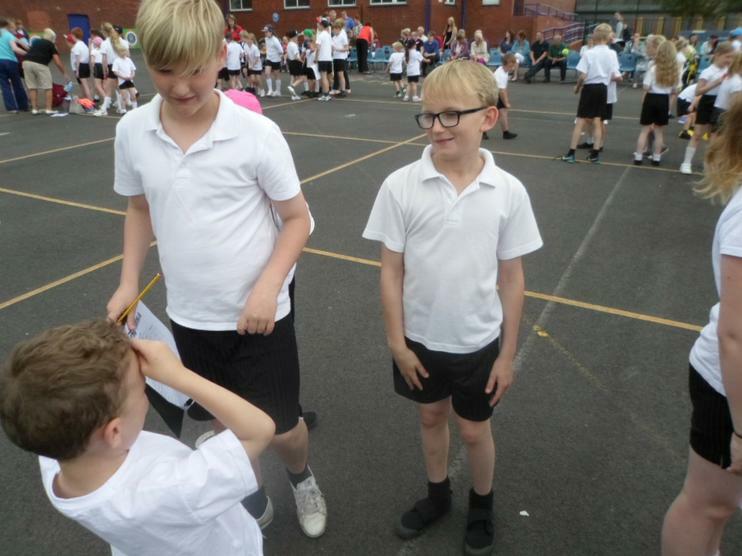 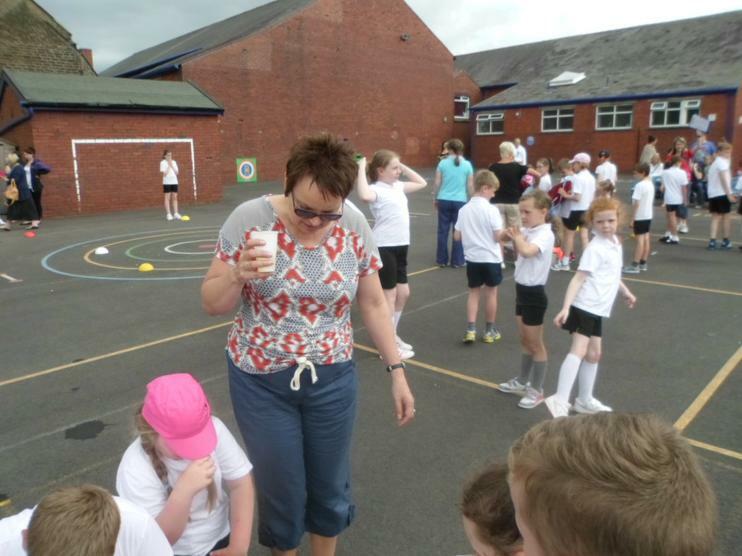 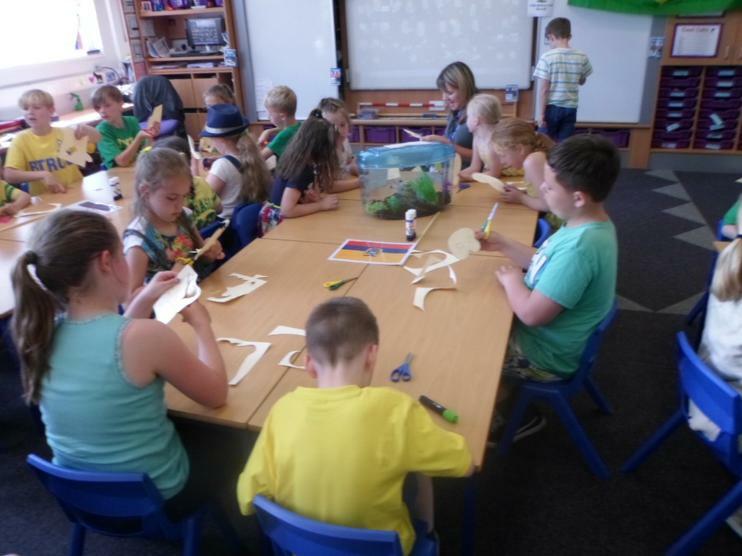 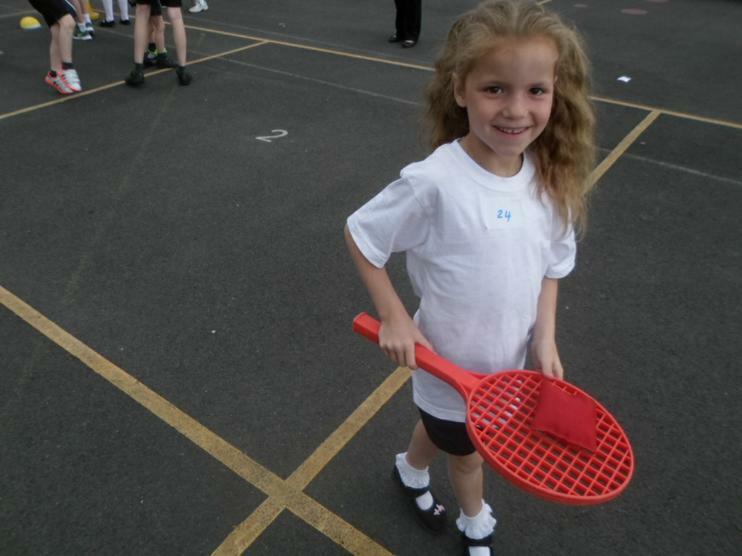 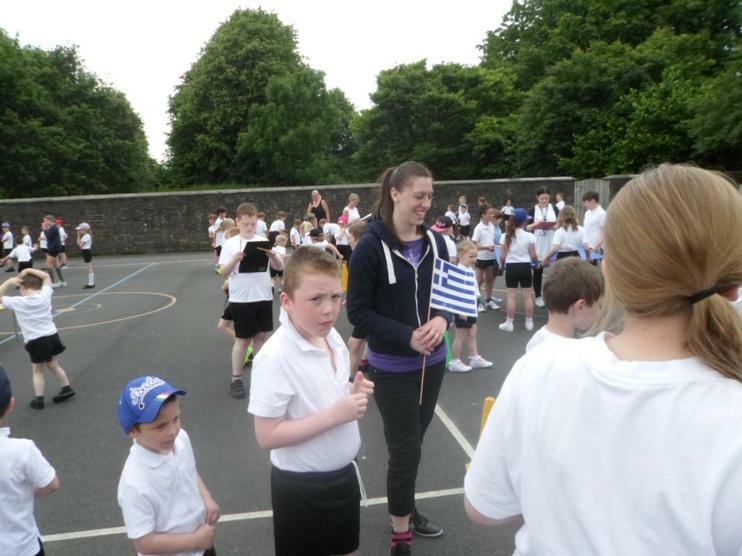 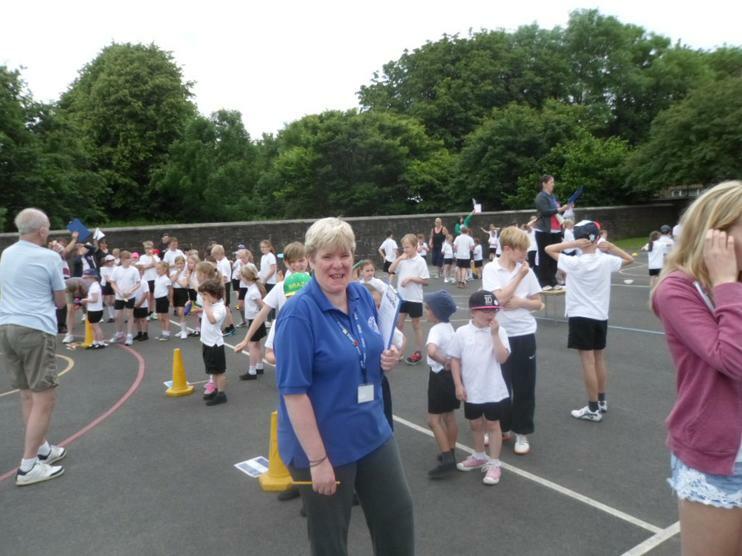 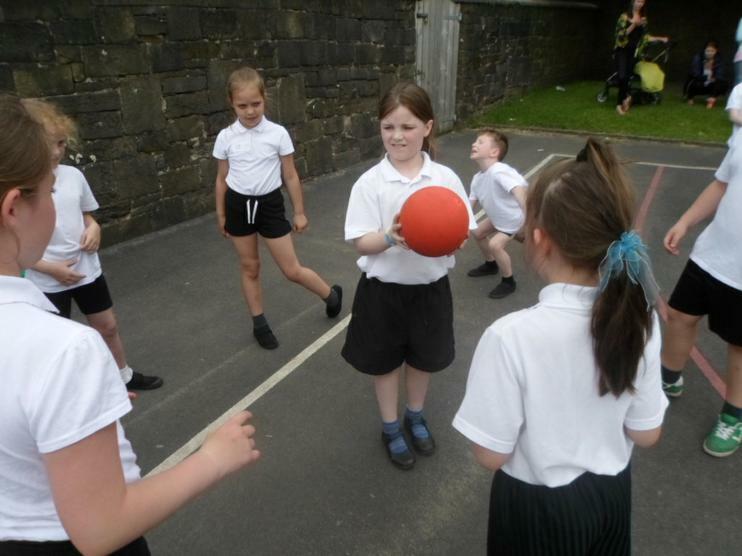 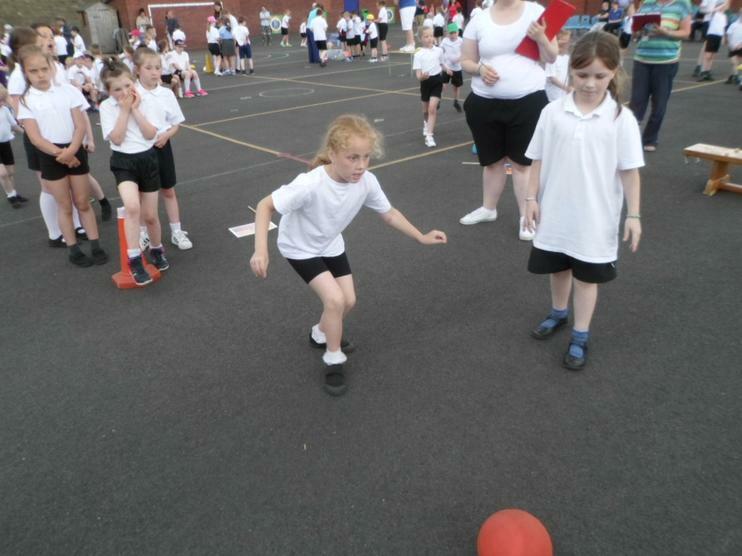 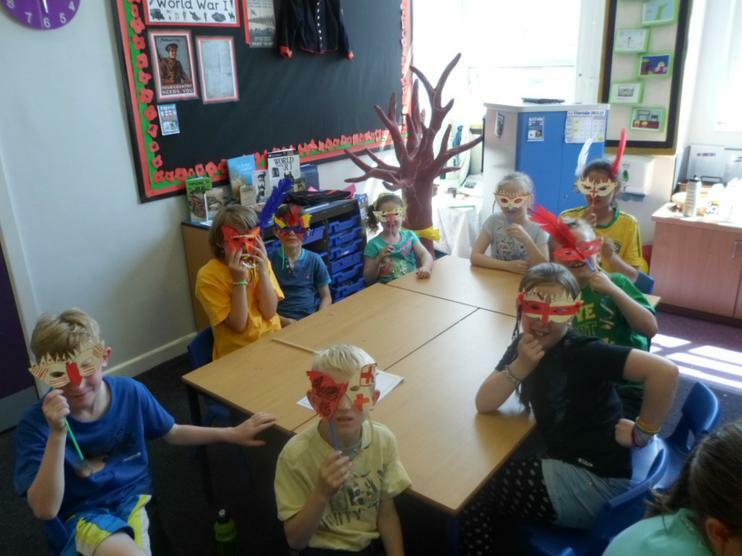 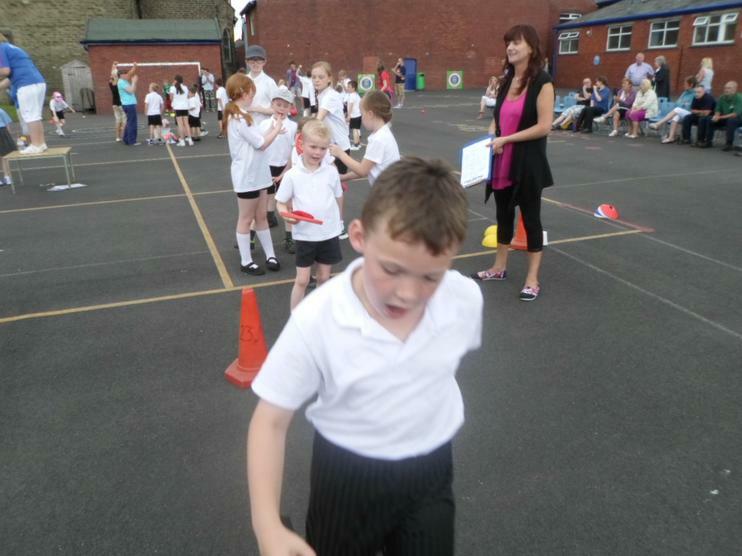 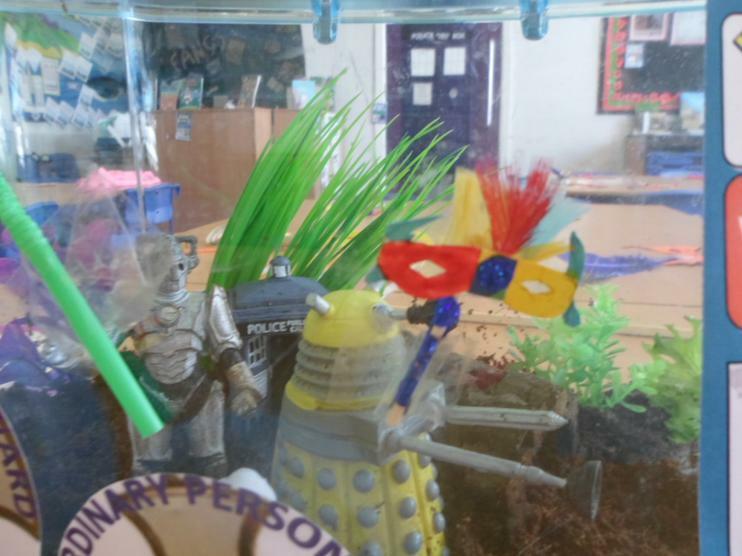 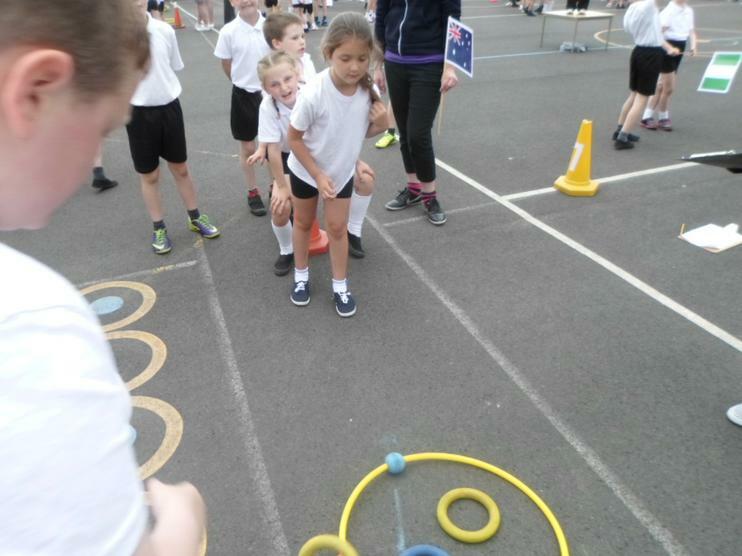 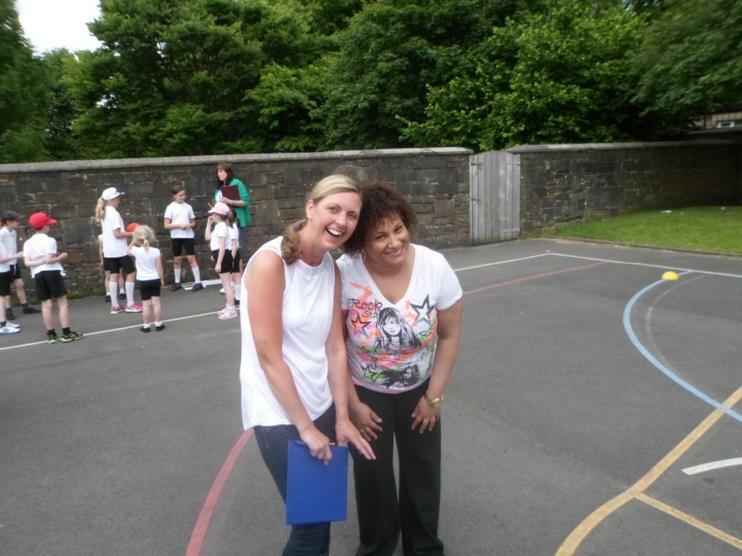 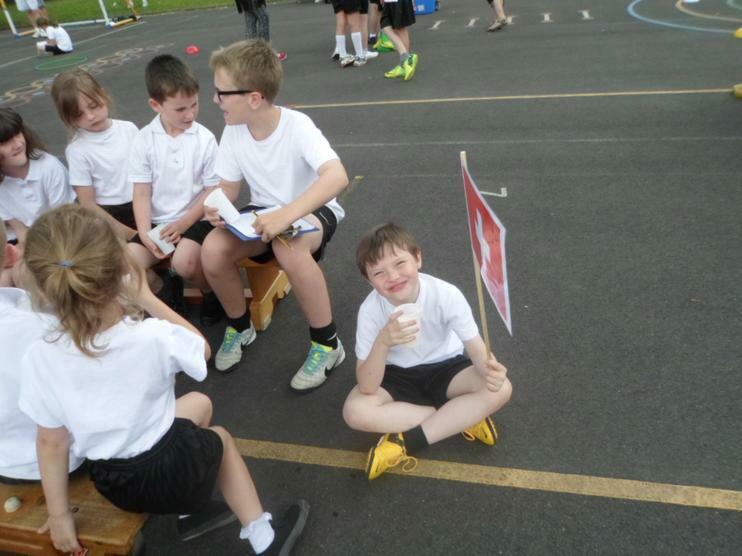 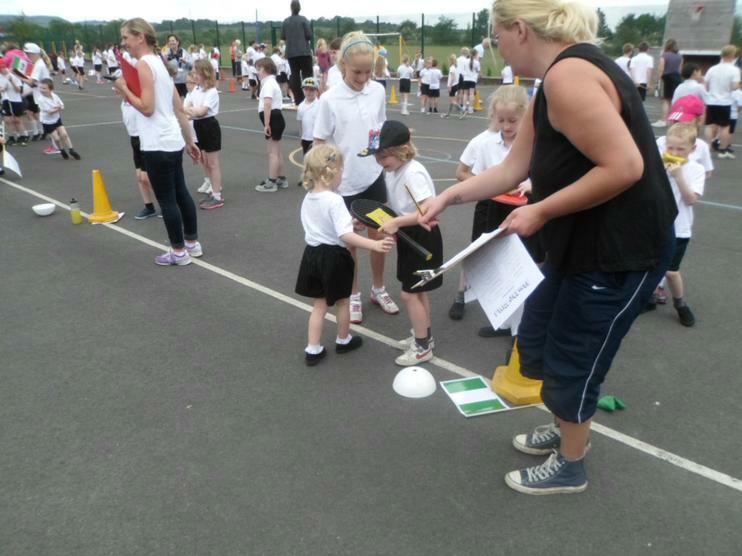 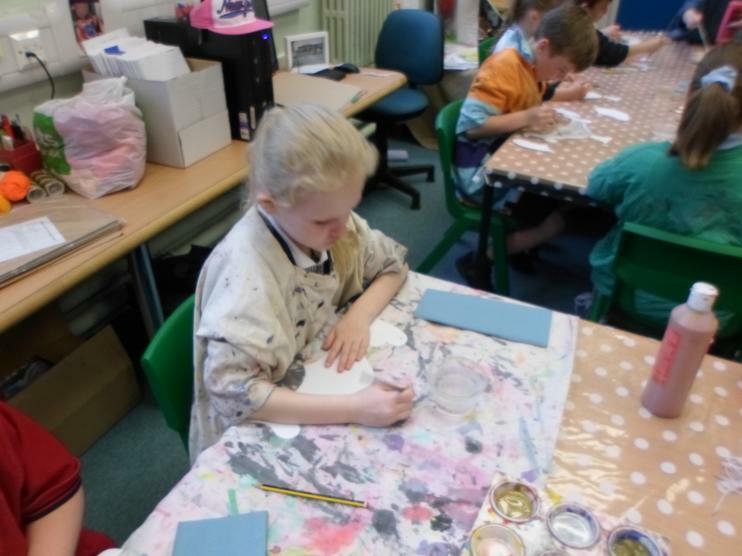 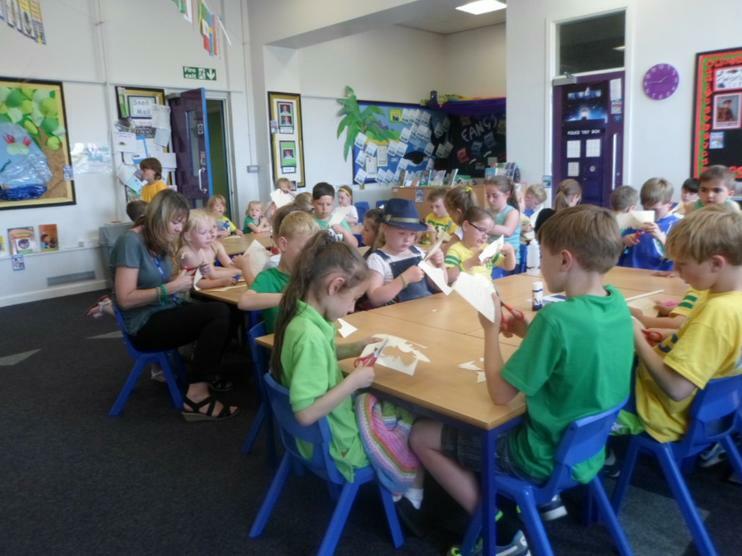 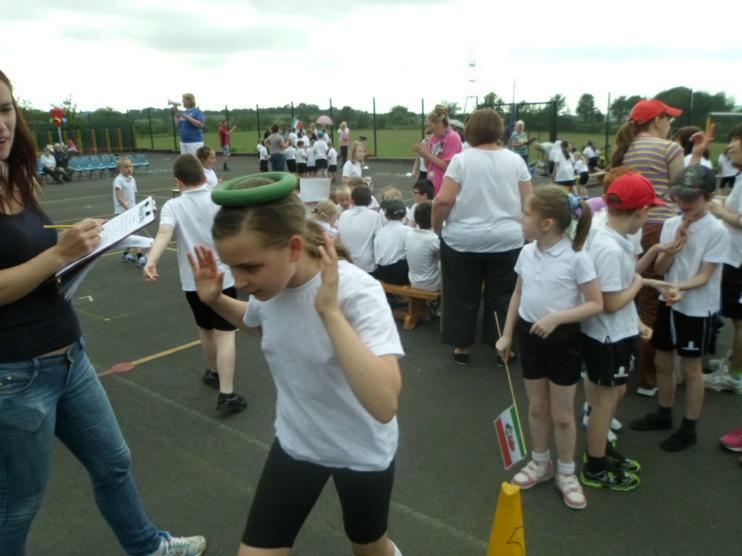 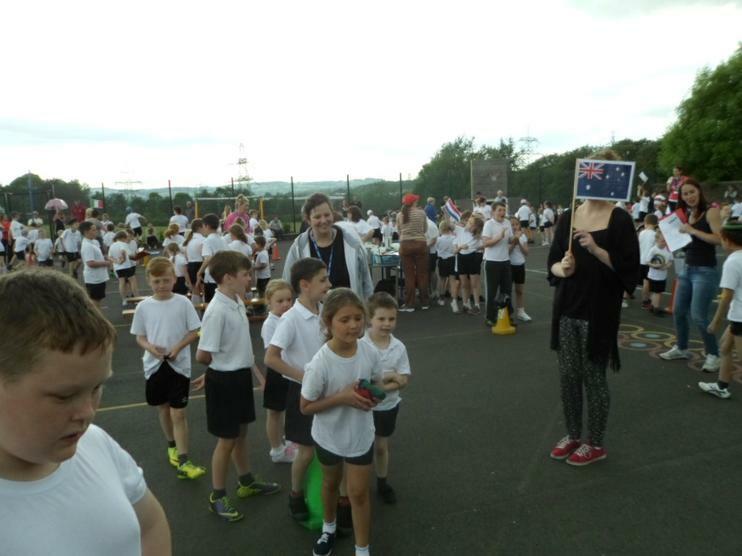 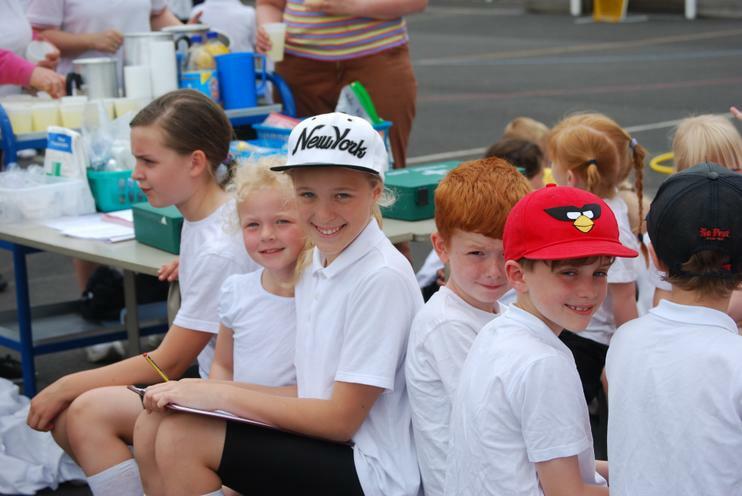 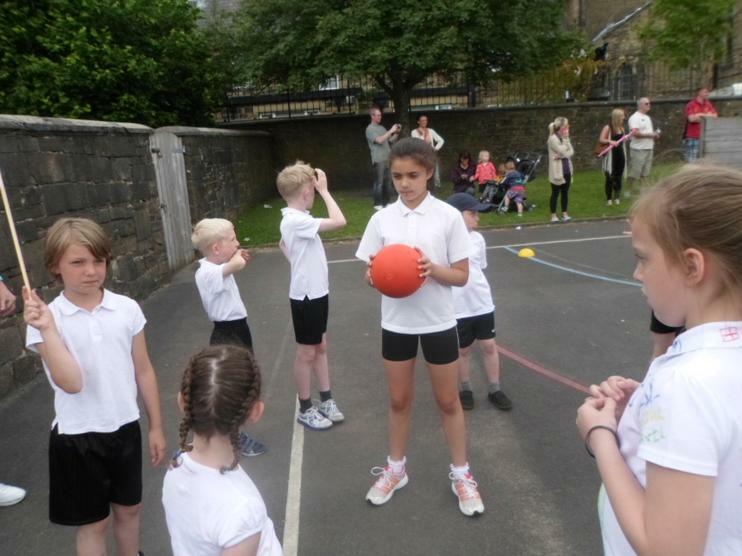 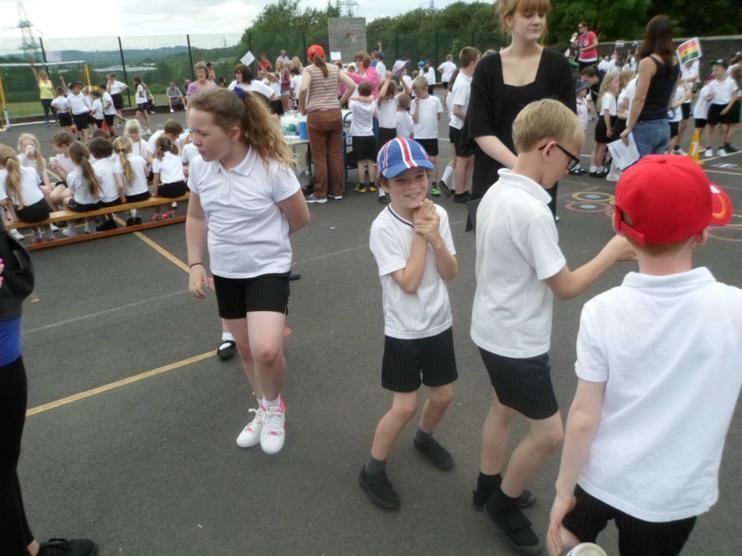 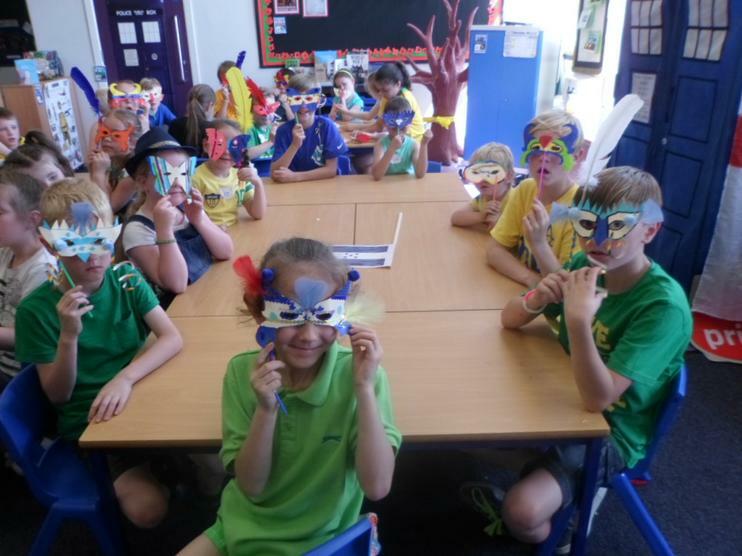 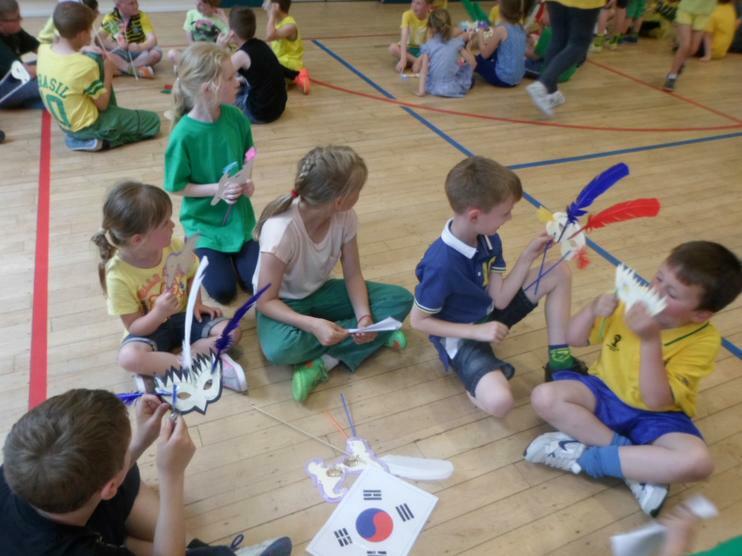 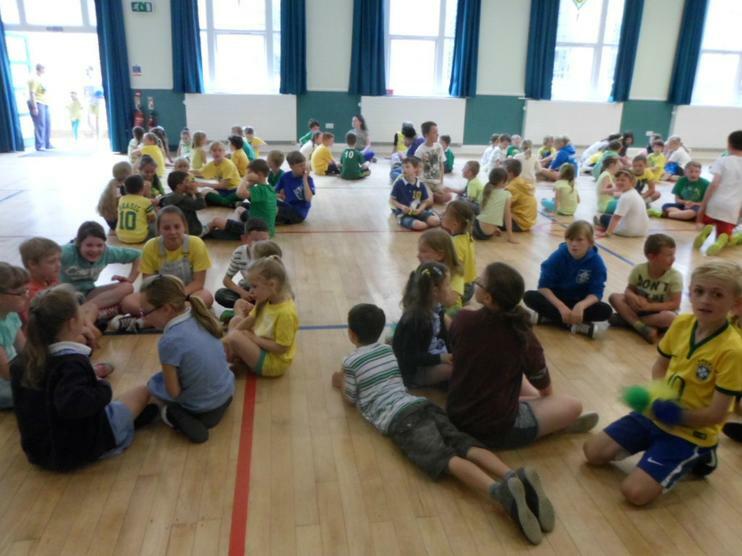 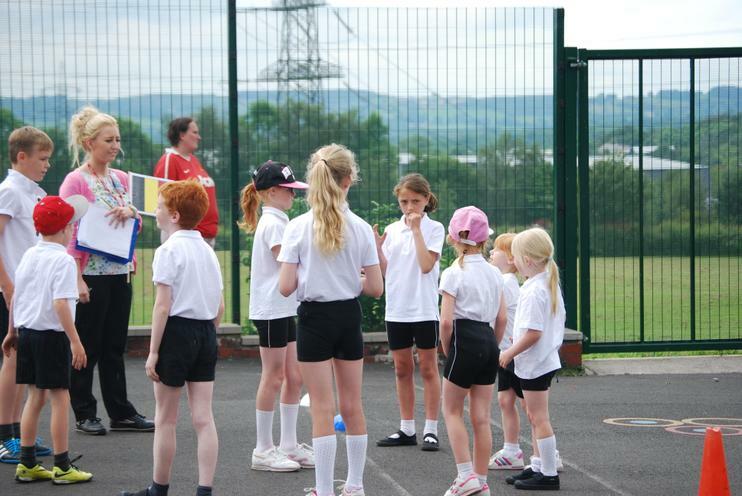 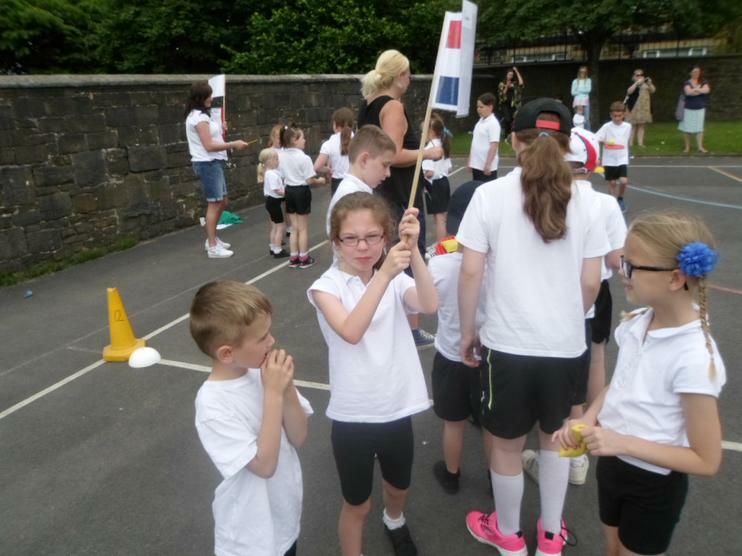 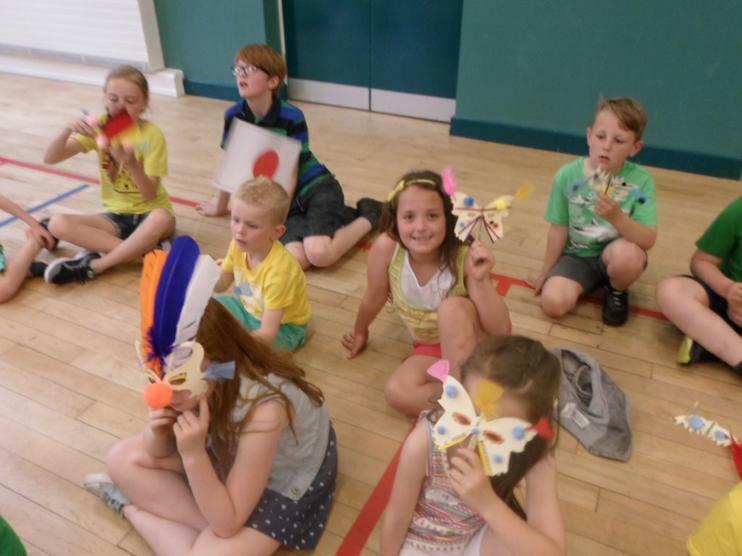 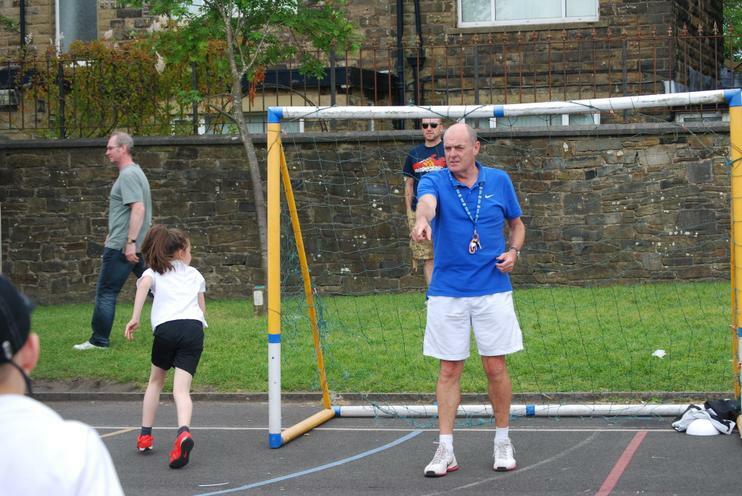 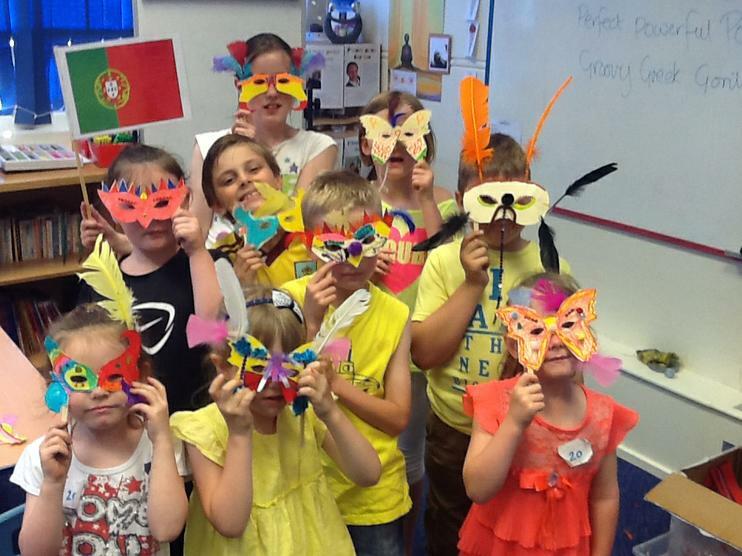 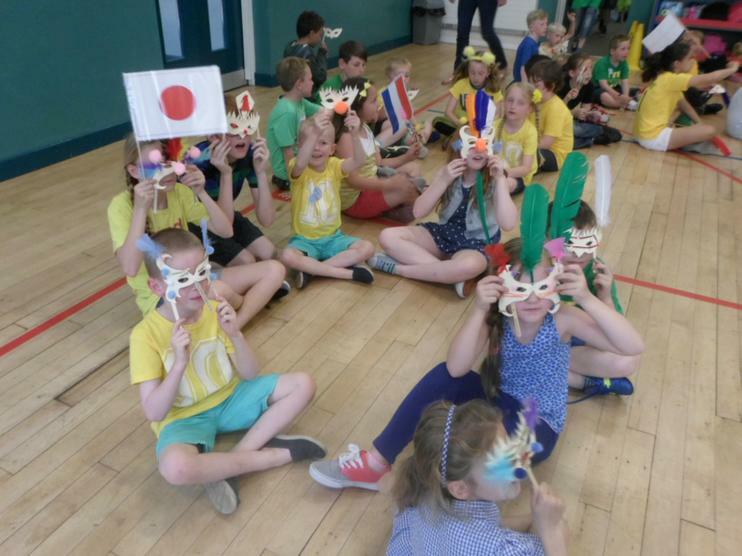 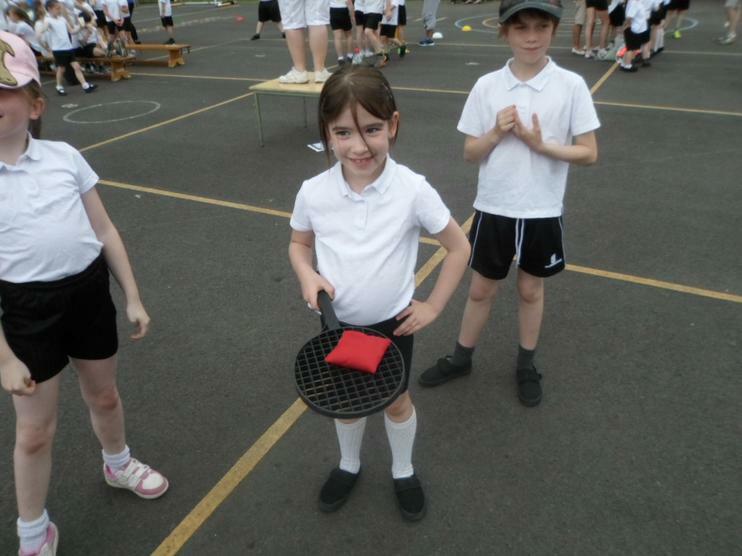 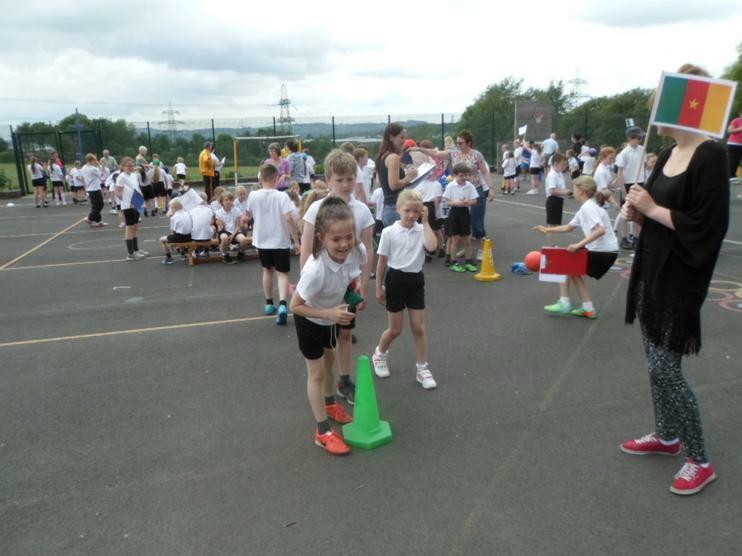 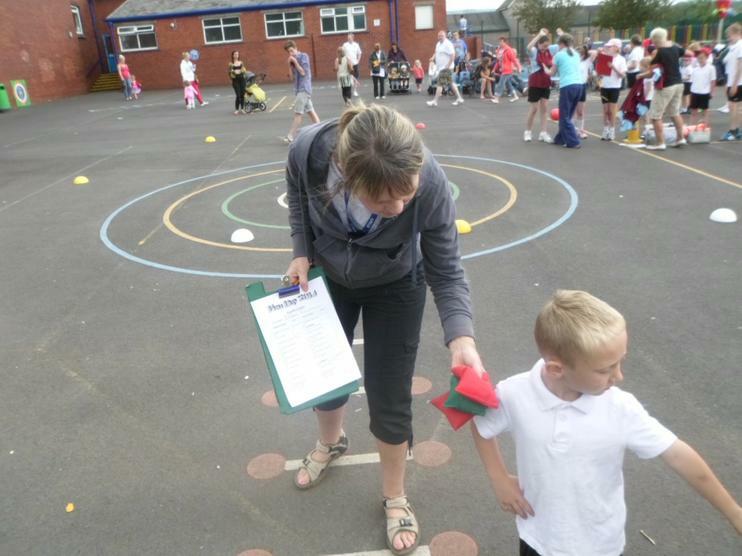 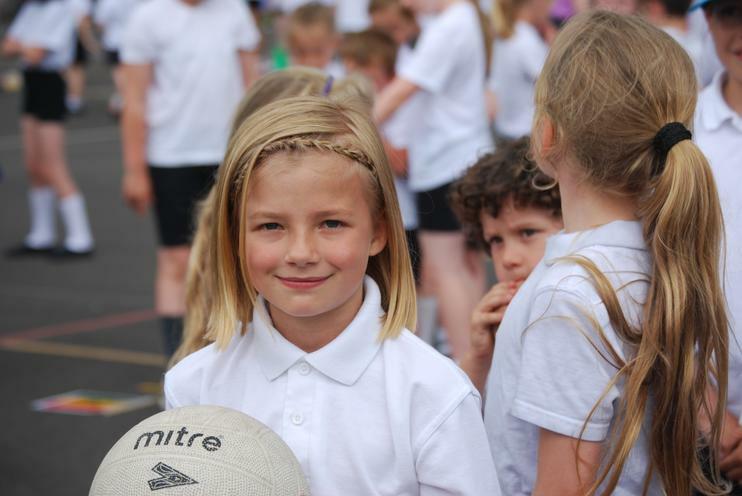 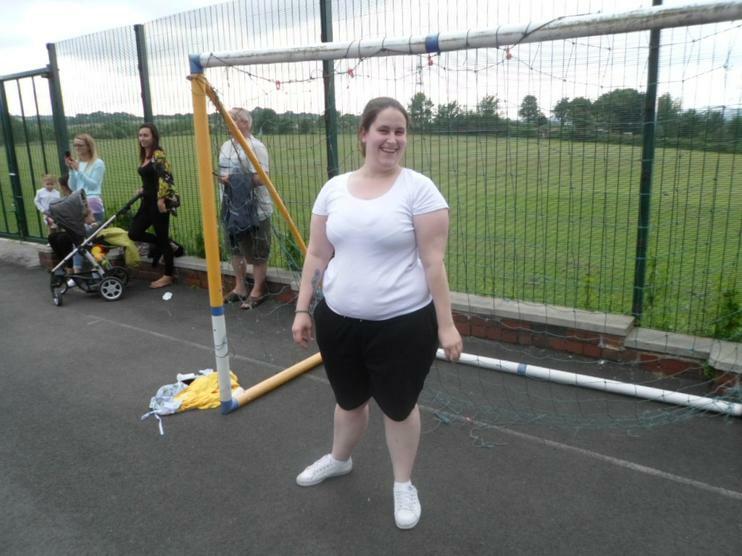 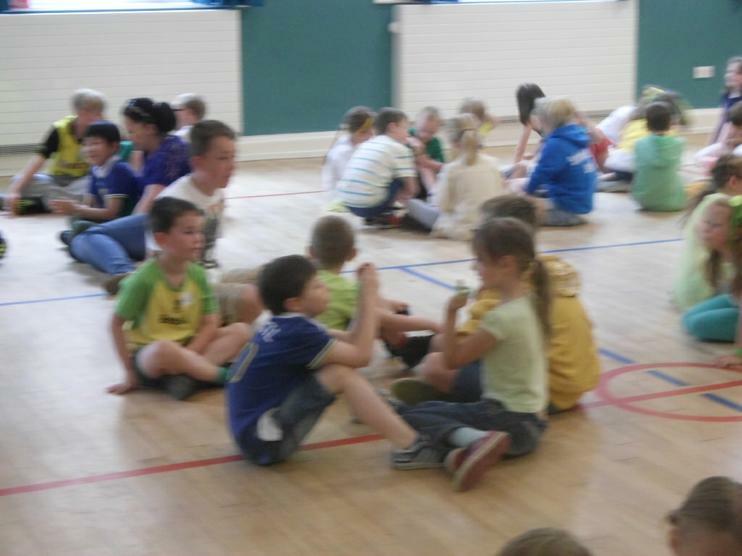 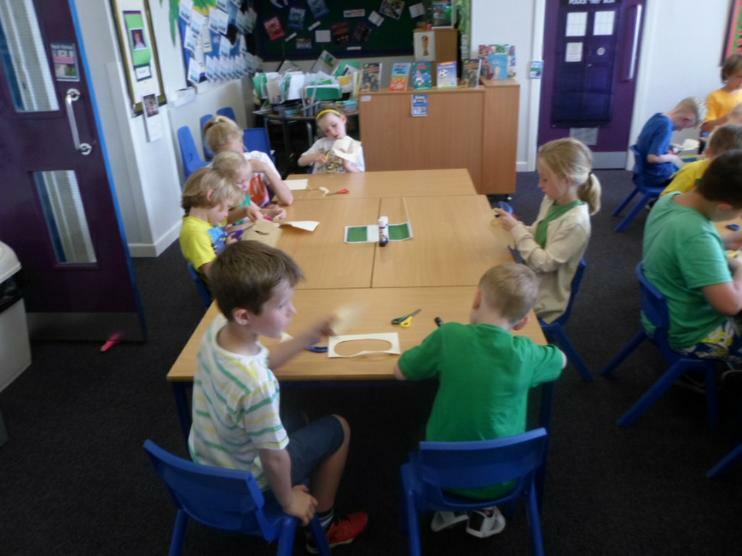 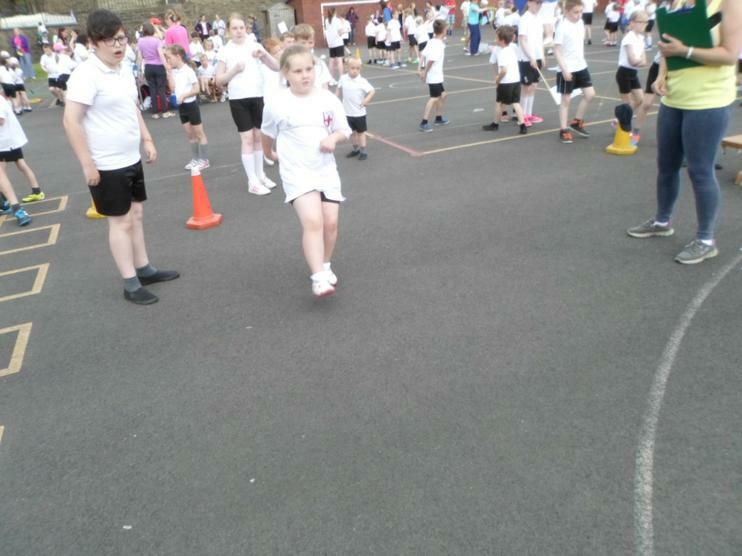 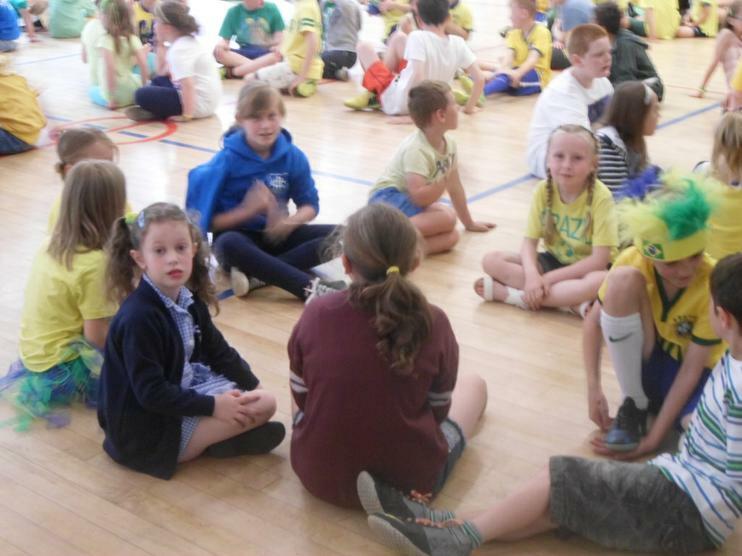 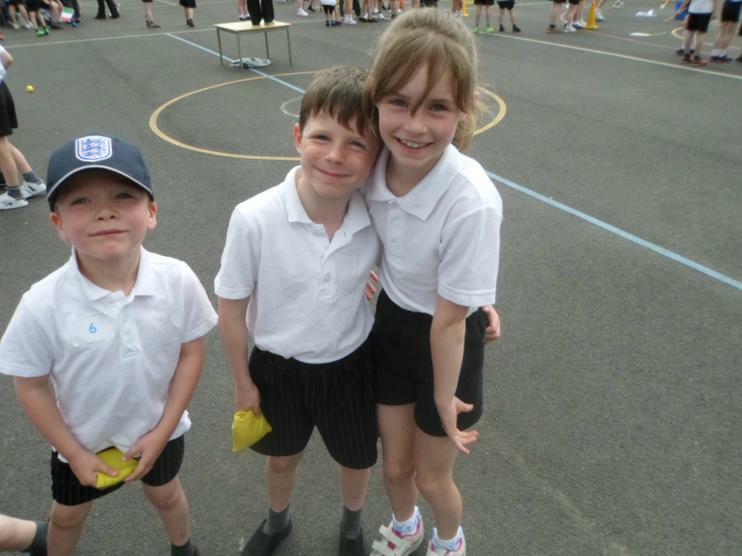 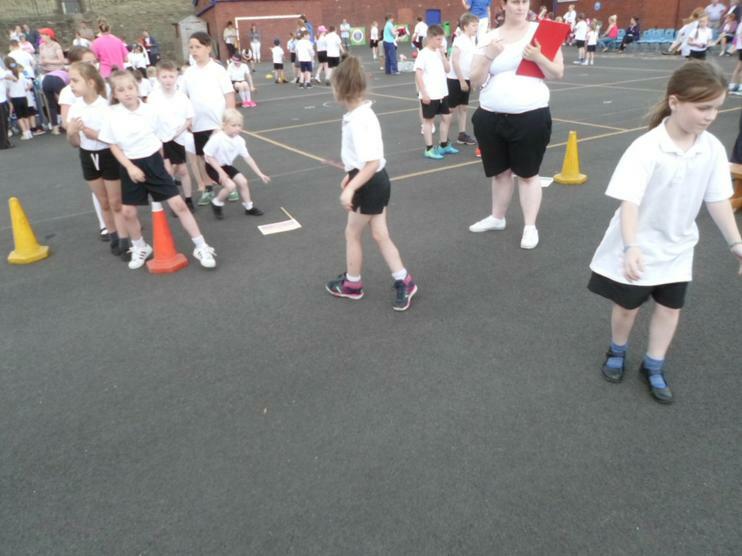 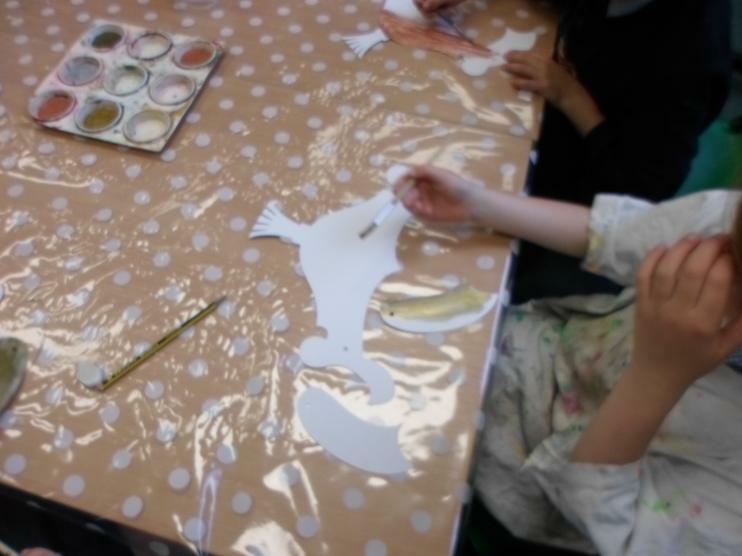 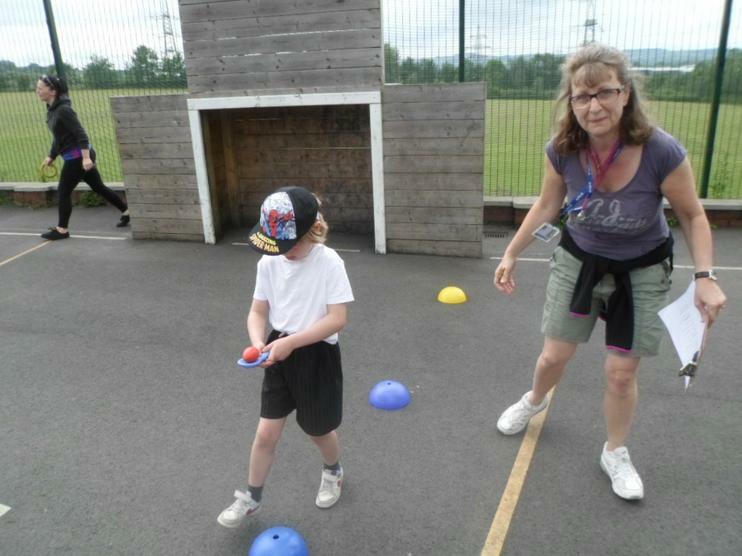 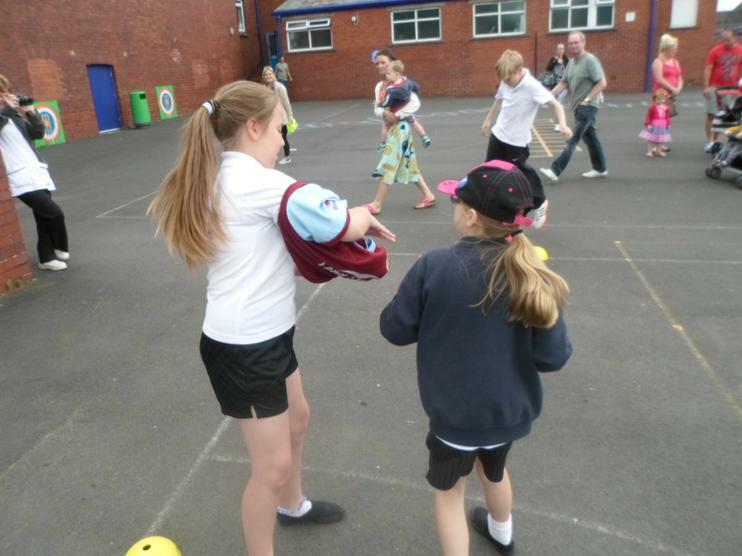 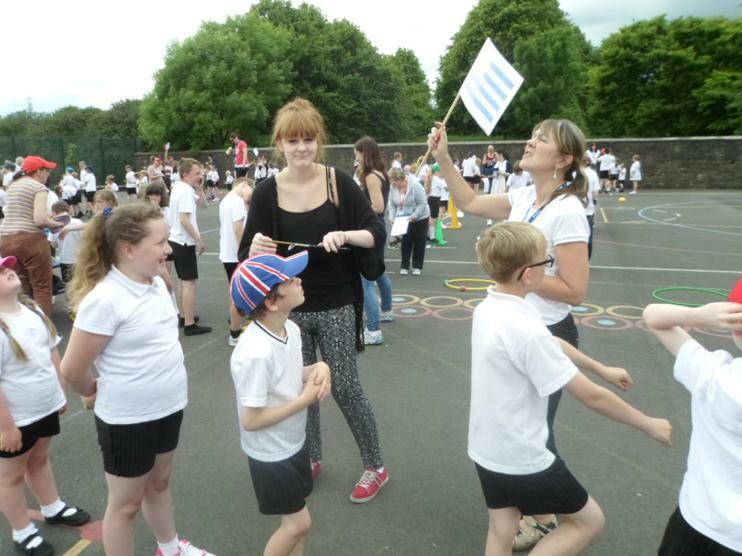 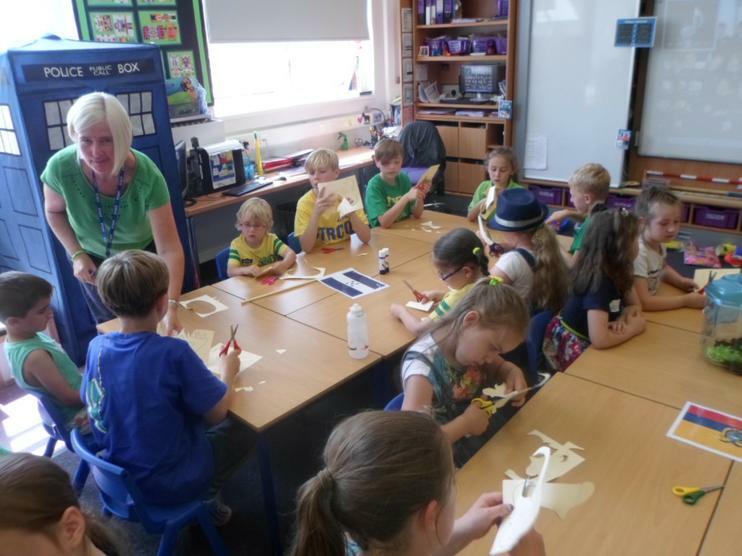 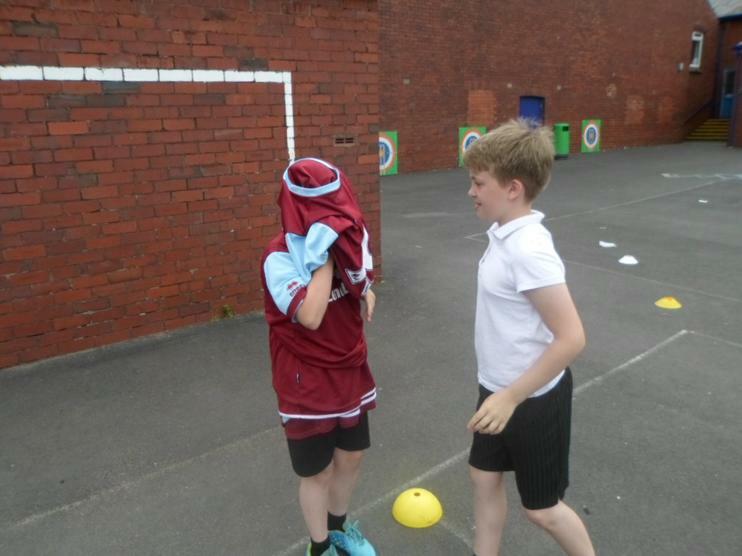 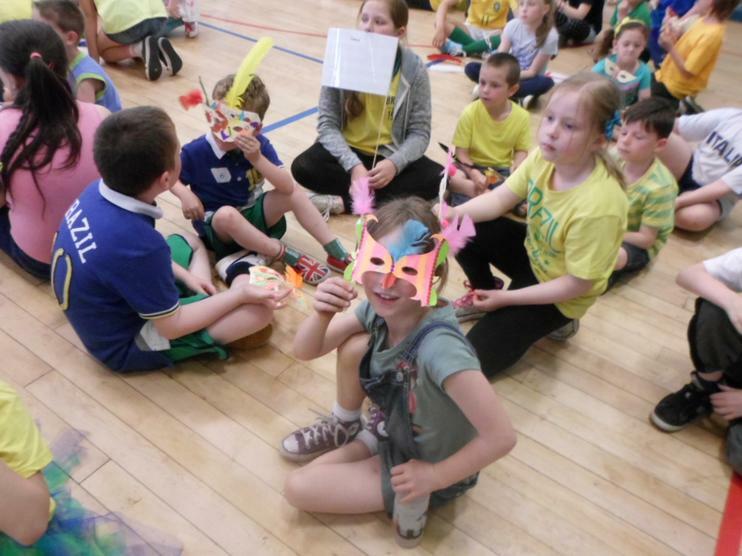 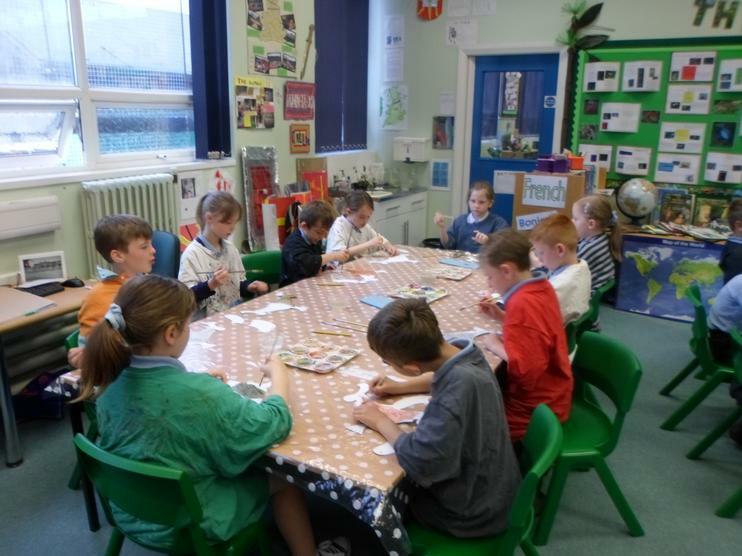 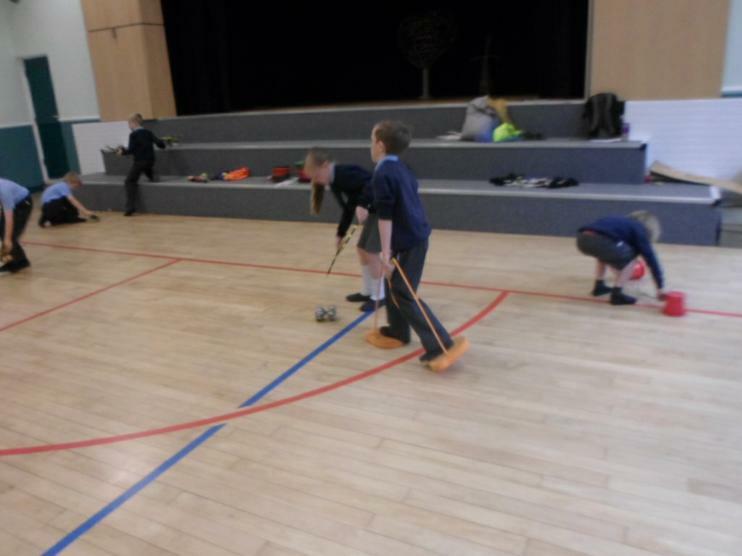 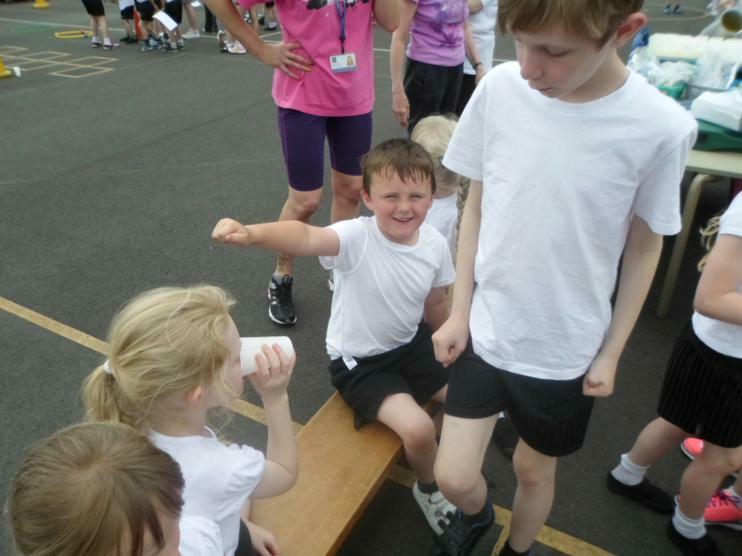 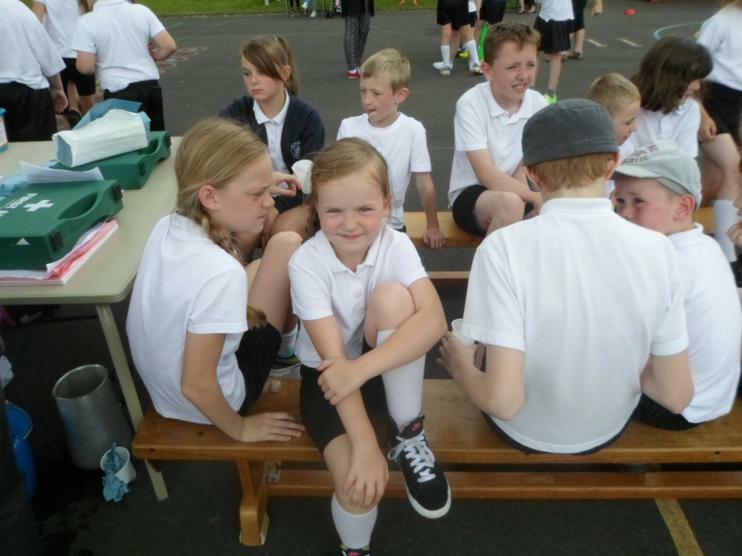 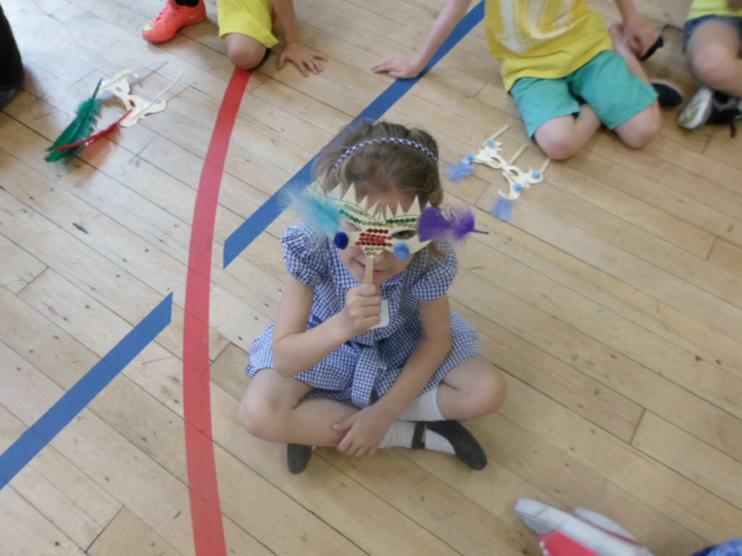 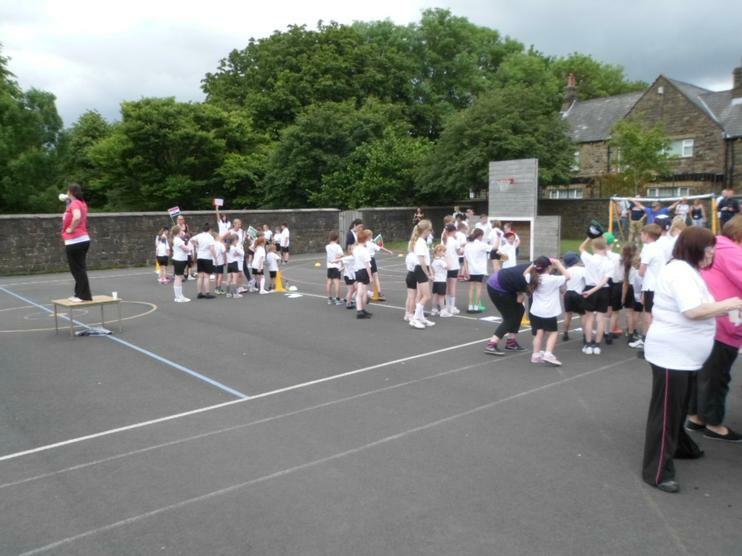 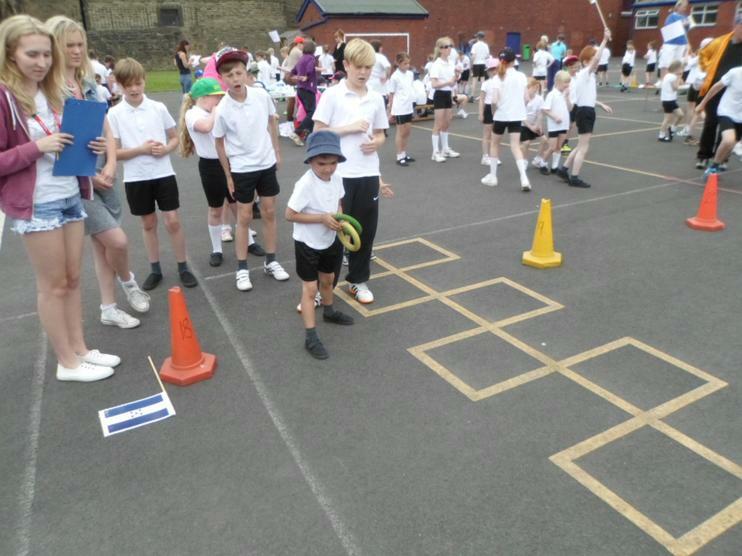 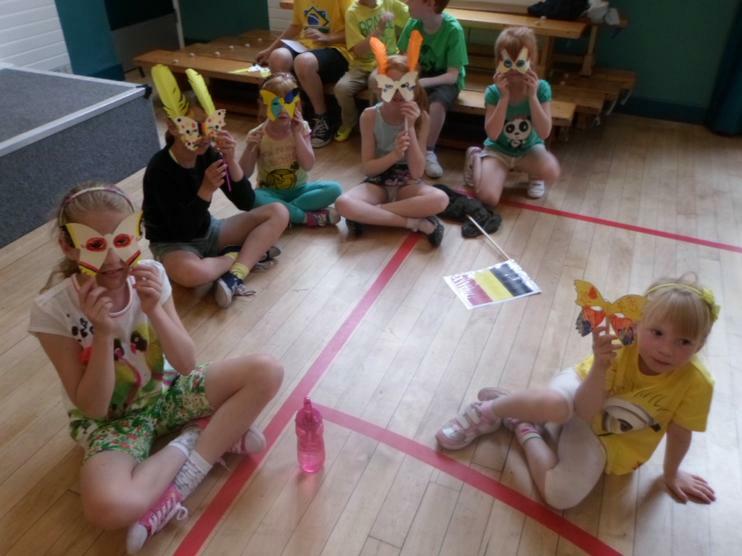 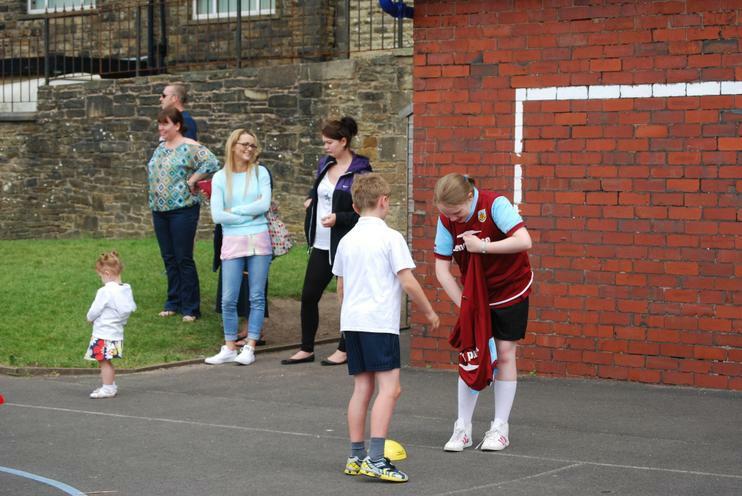 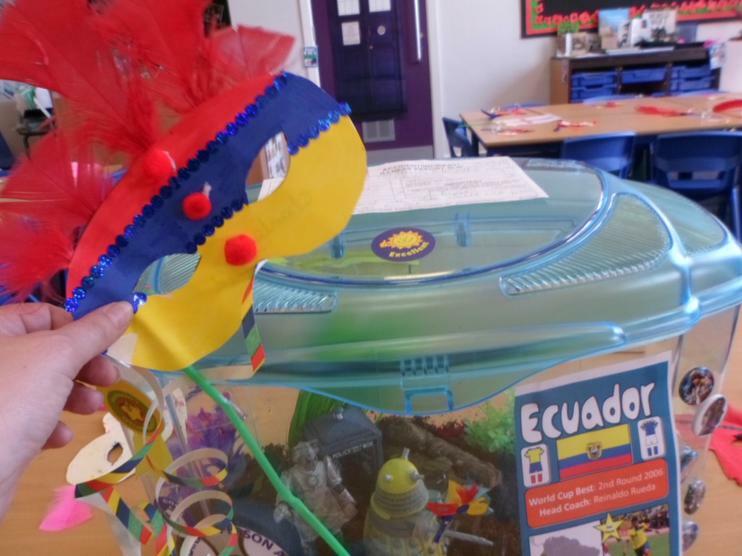 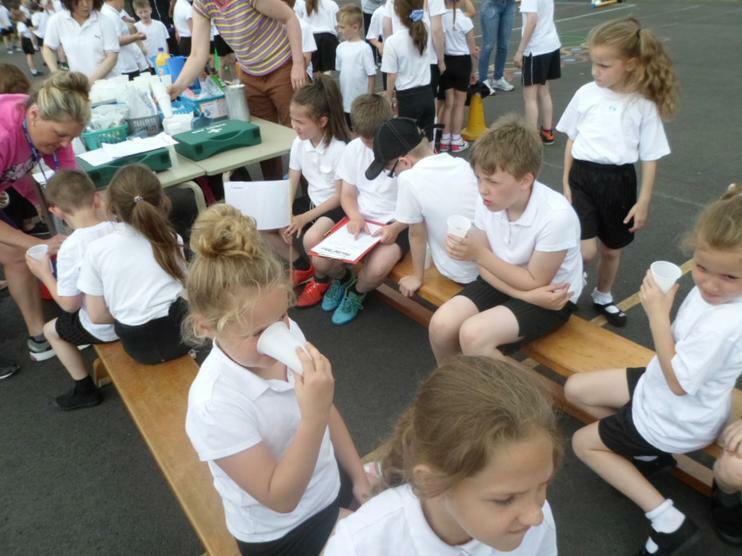 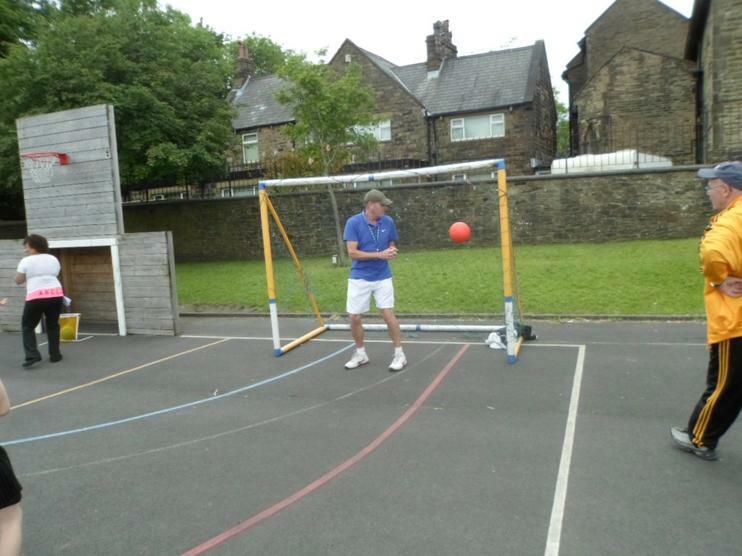 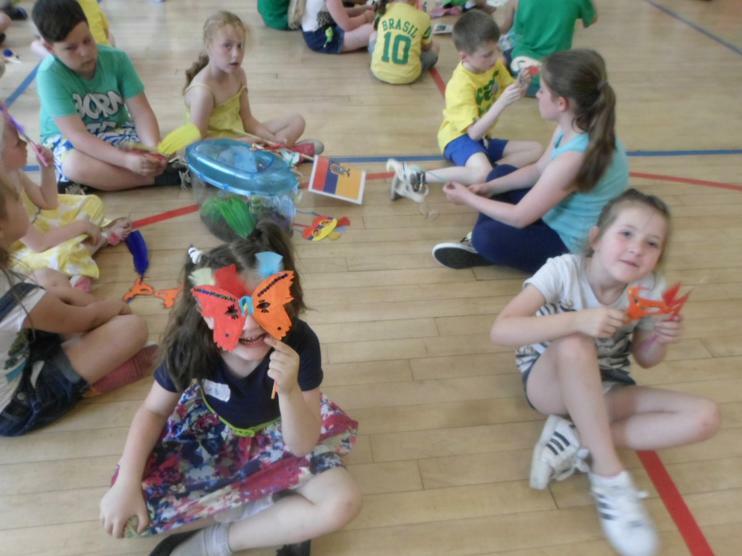 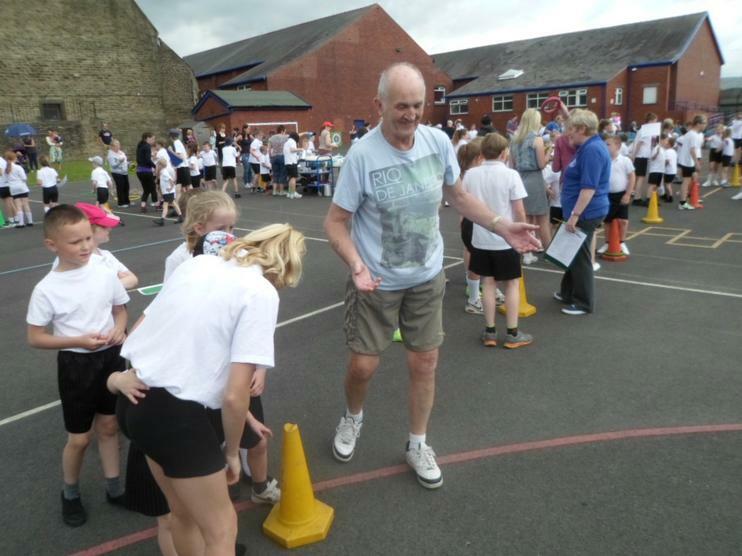 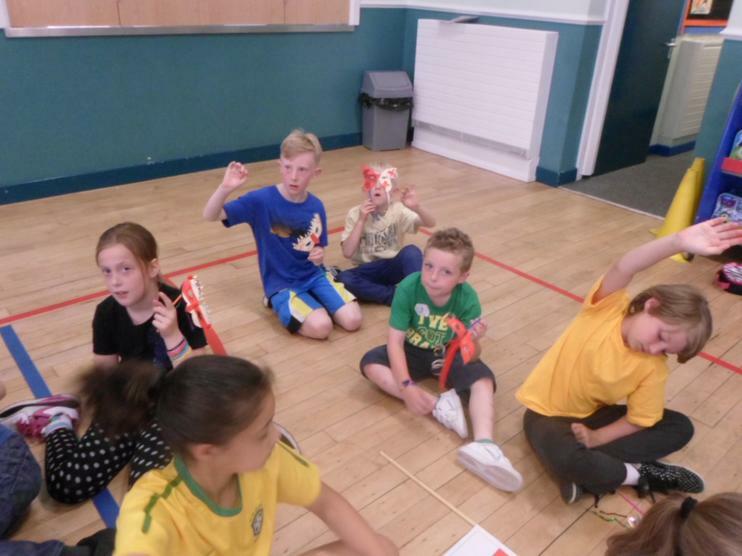 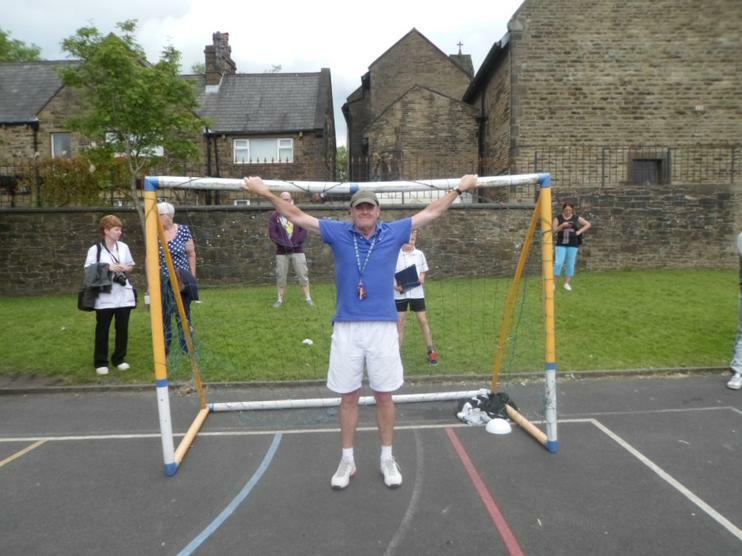 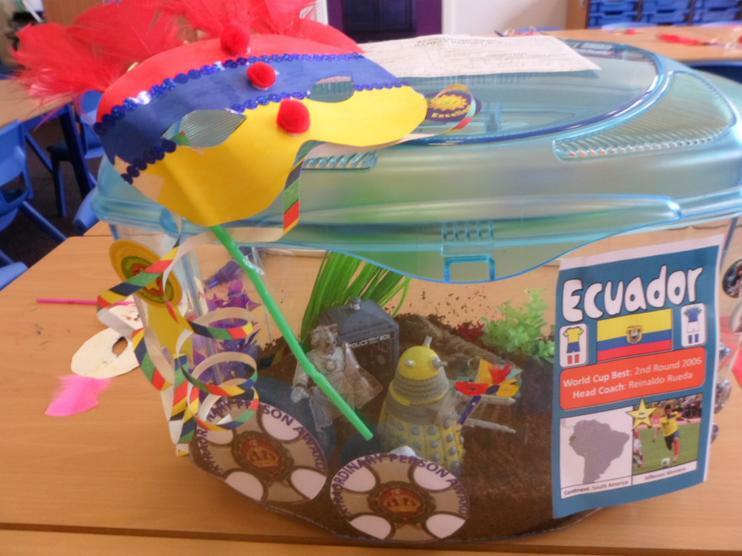 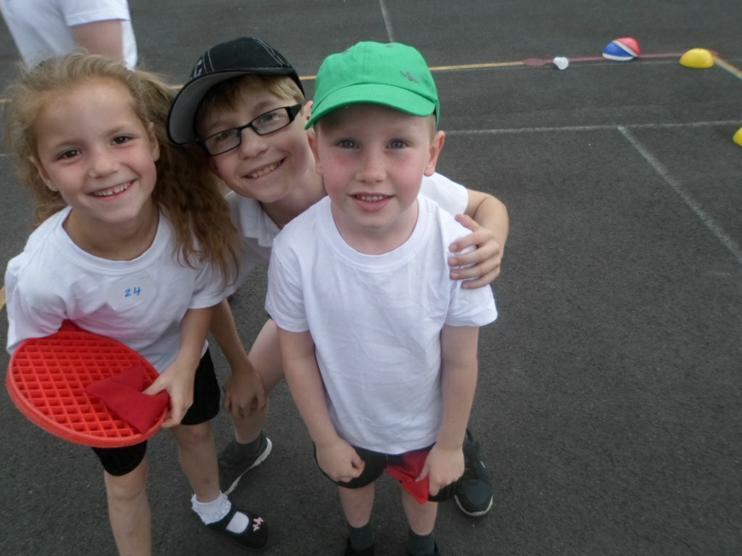 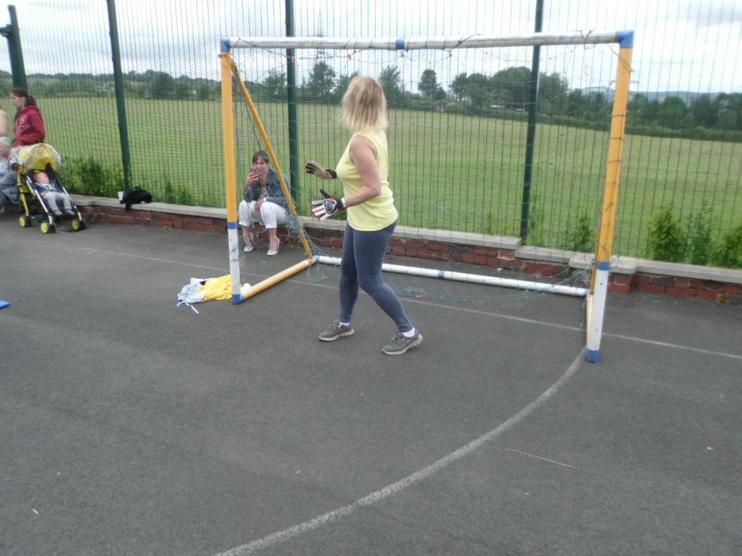 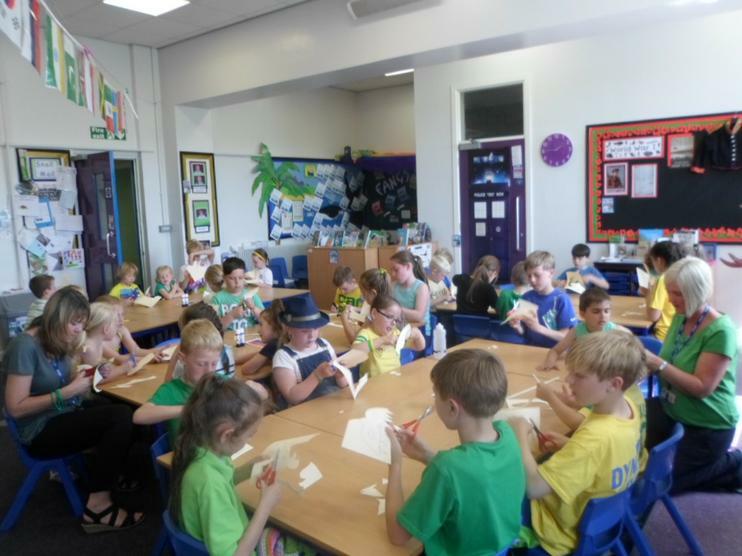 The children all met the other members of their team and made 'Carnival Masks'. 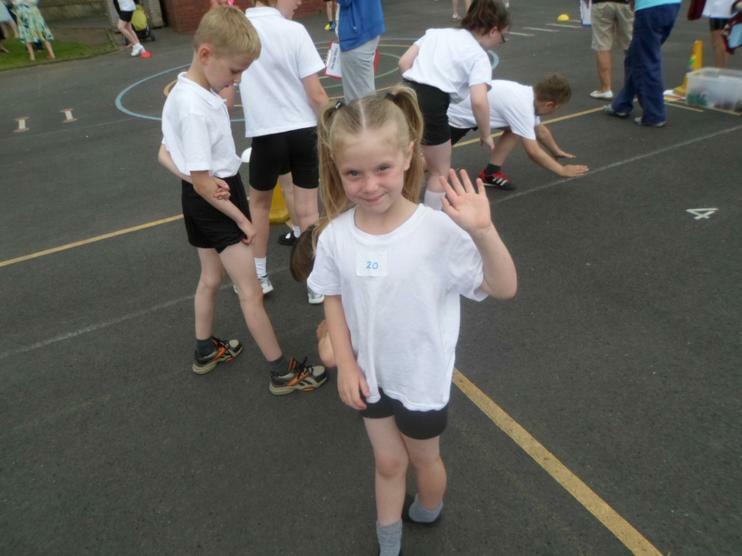 What a great start to a very busy, but exciting week. 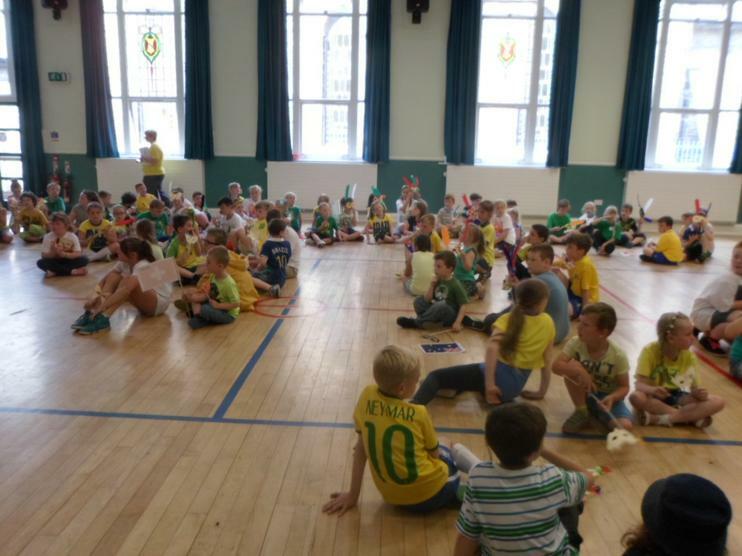 An Ocean of Brazilian Colours! 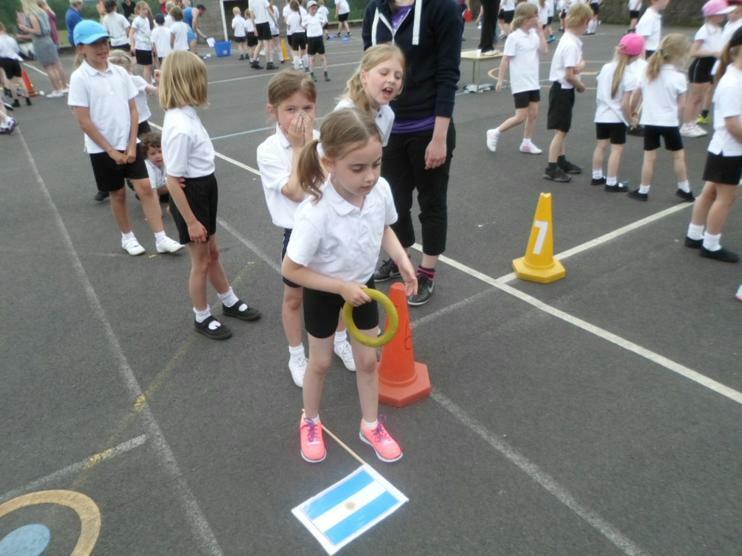 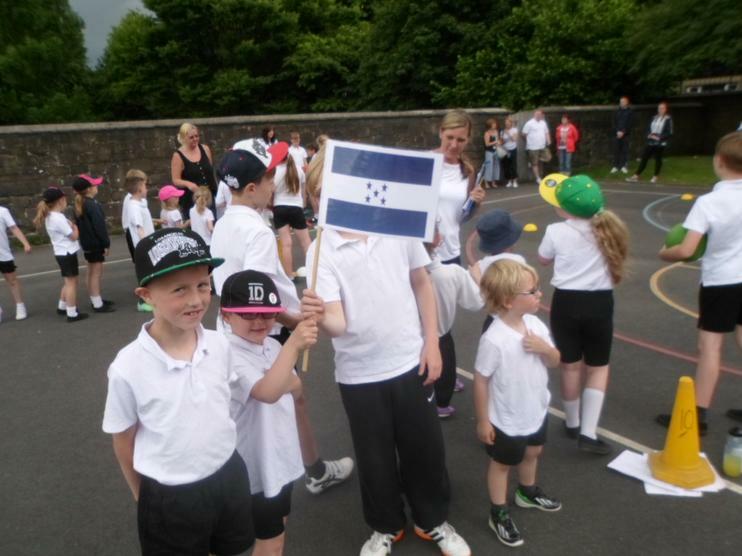 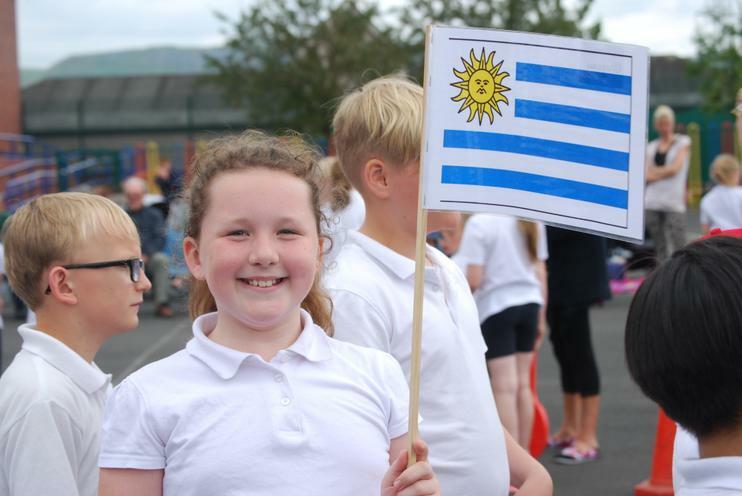 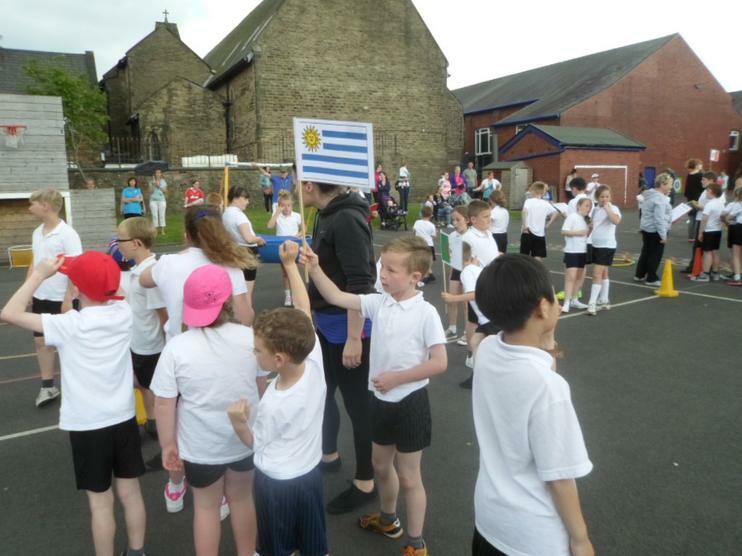 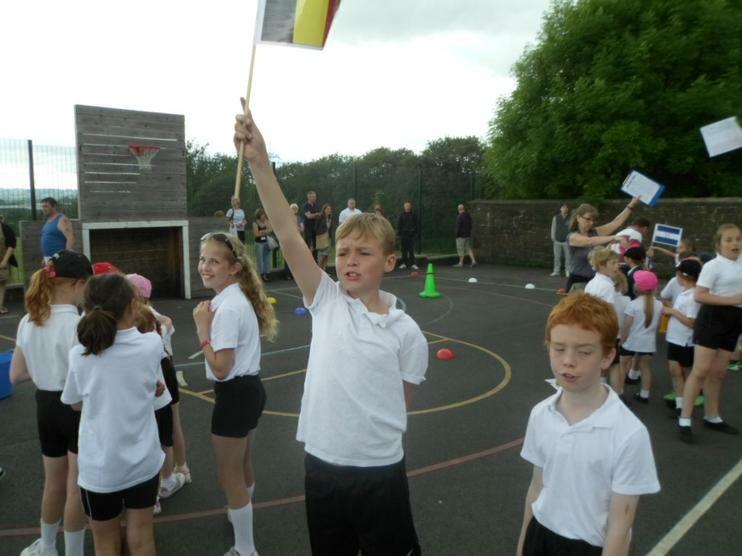 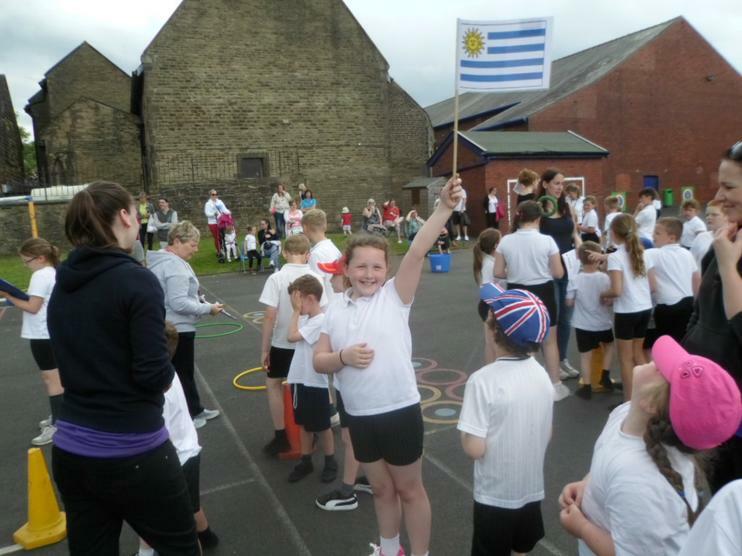 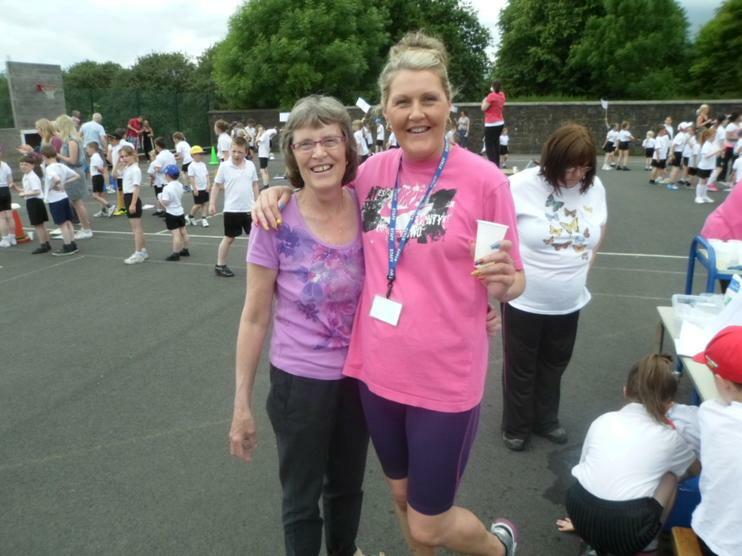 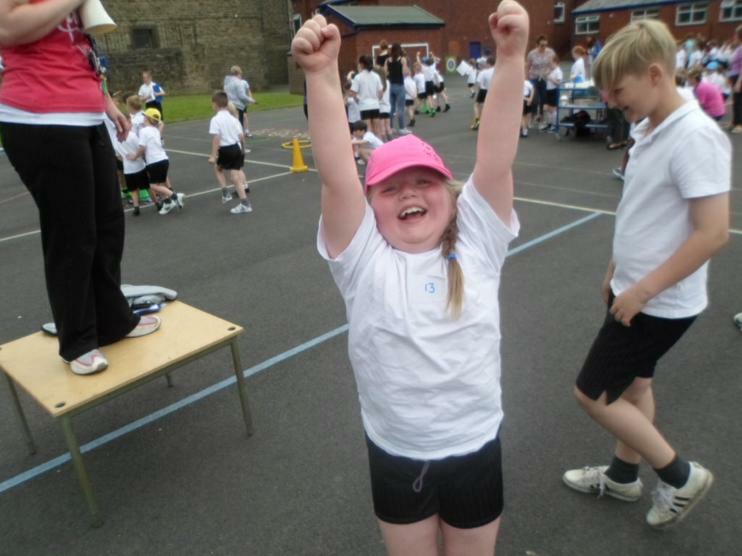 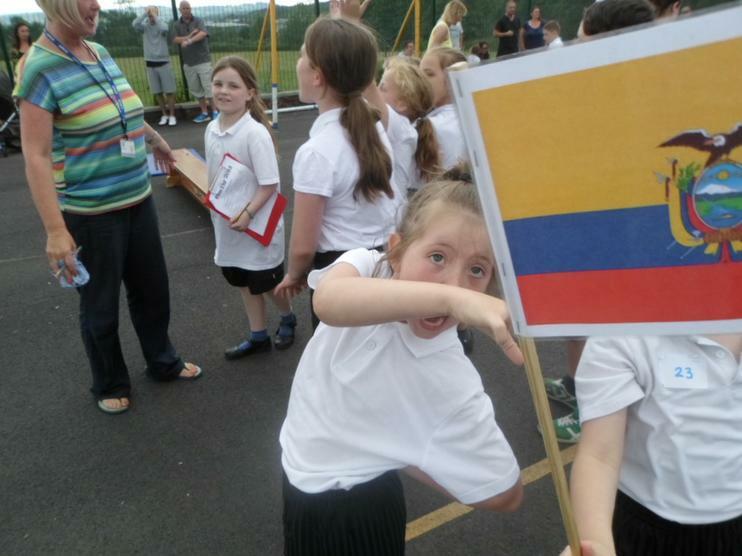 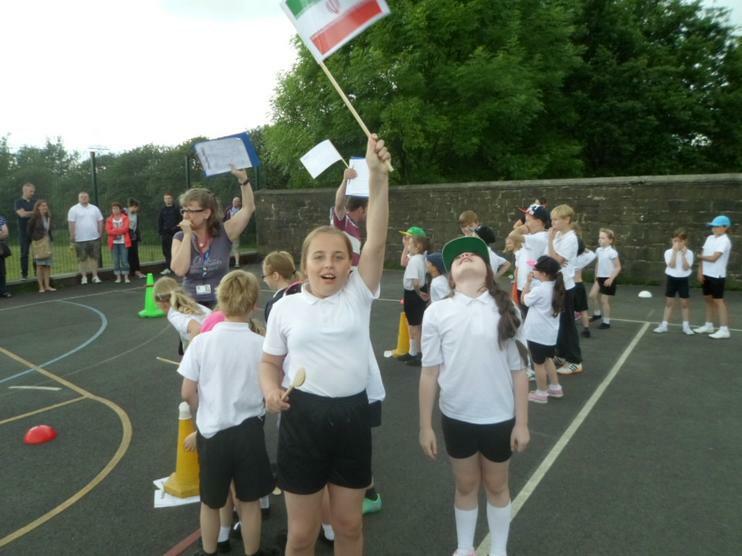 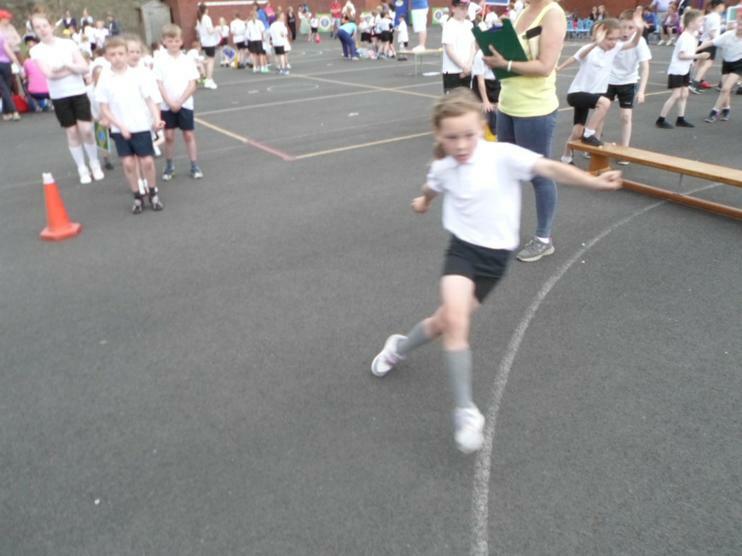 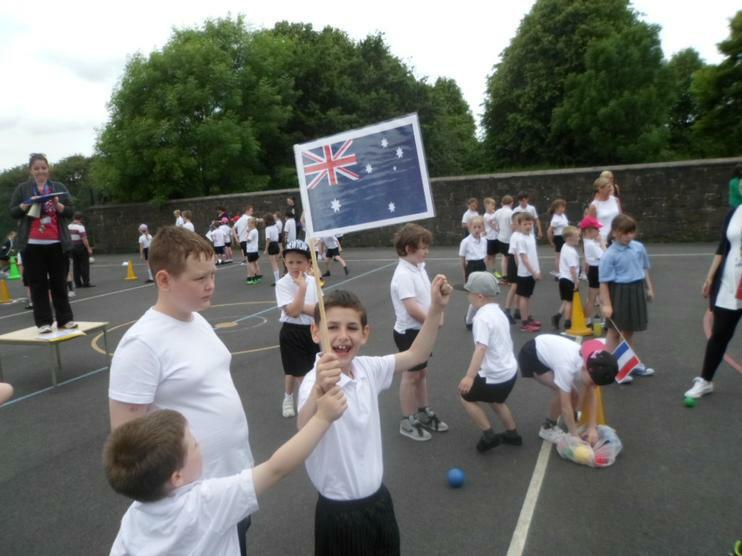 Bronze Winners - Hurray Honduras! 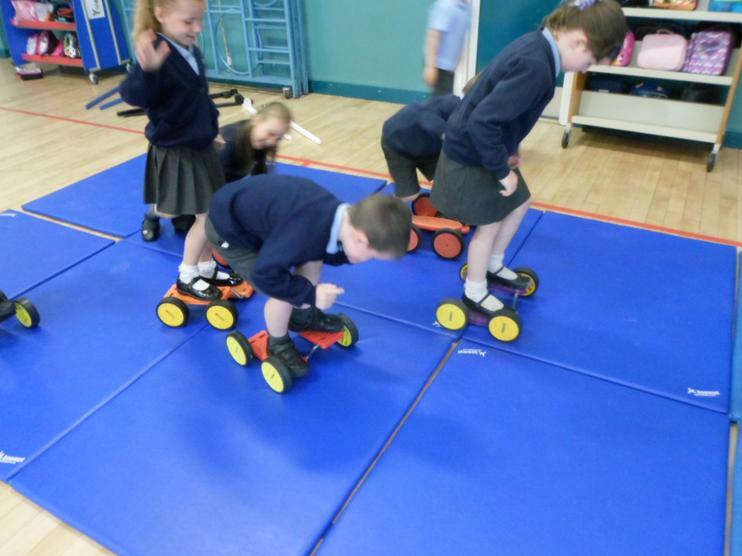 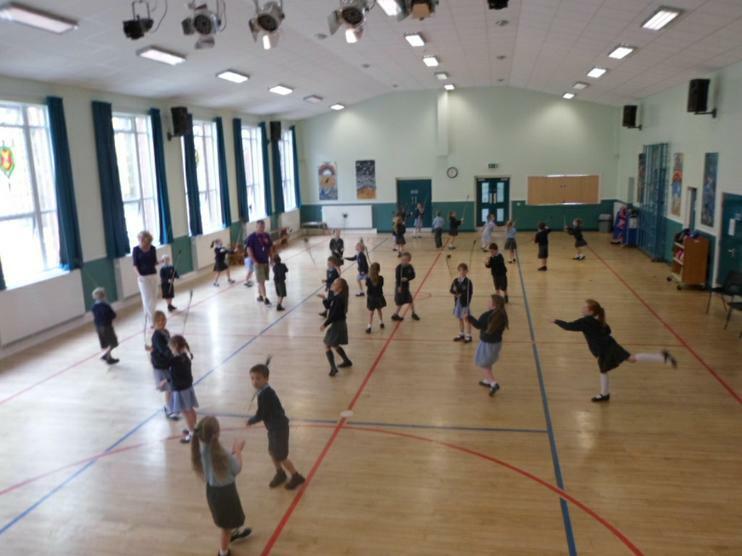 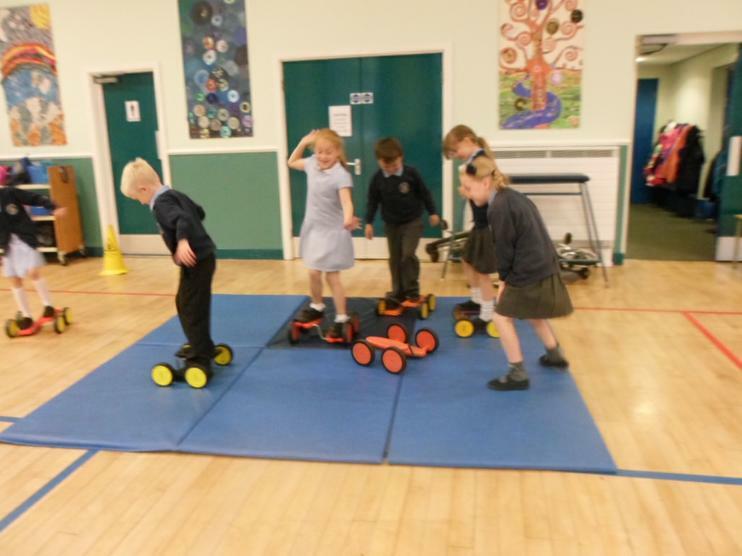 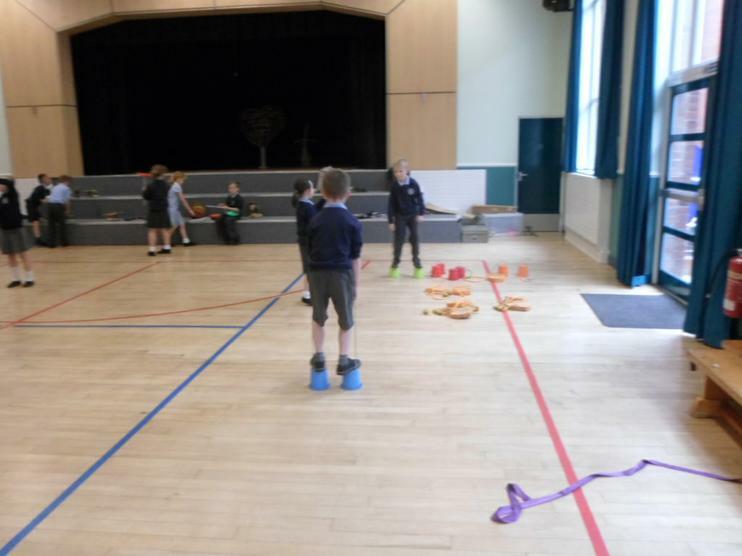 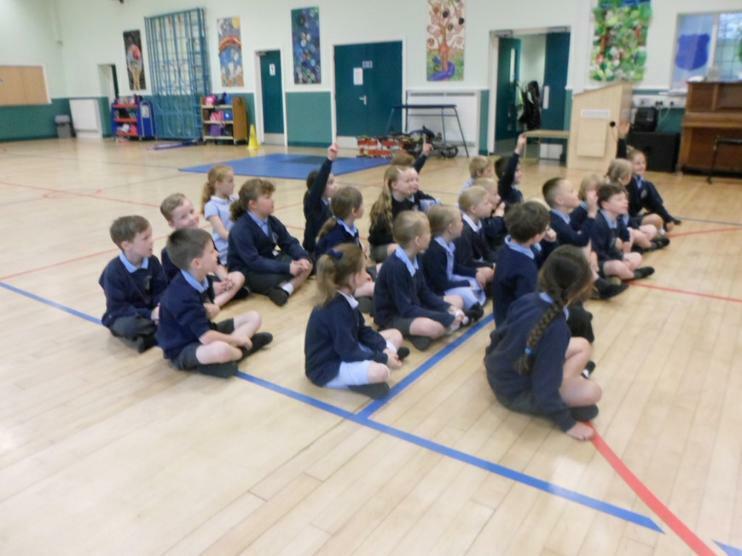 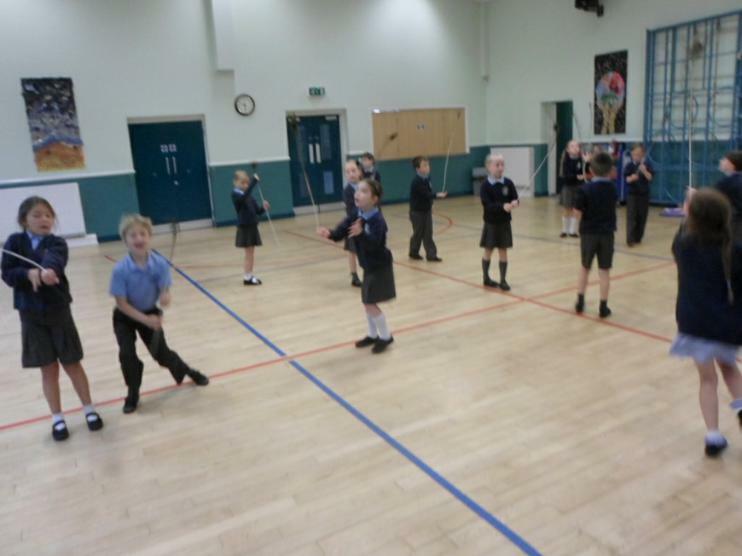 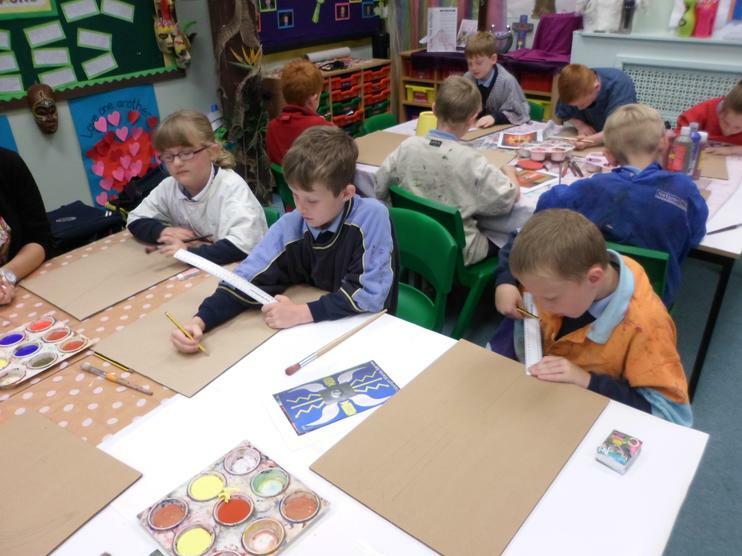 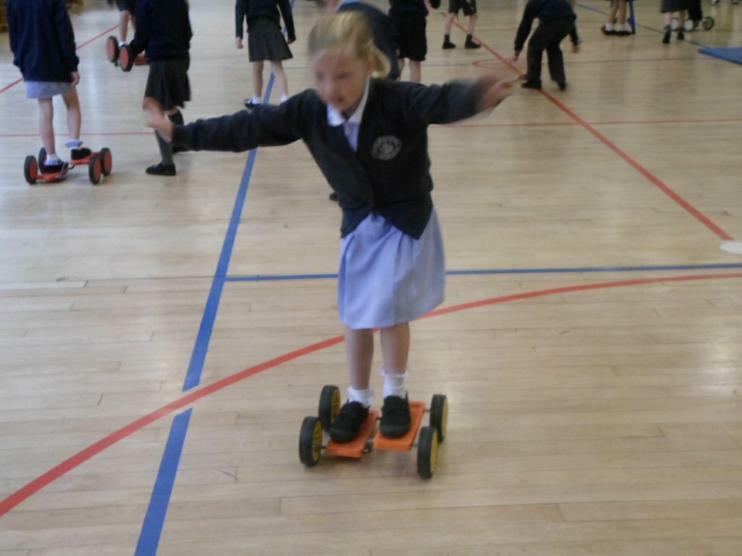 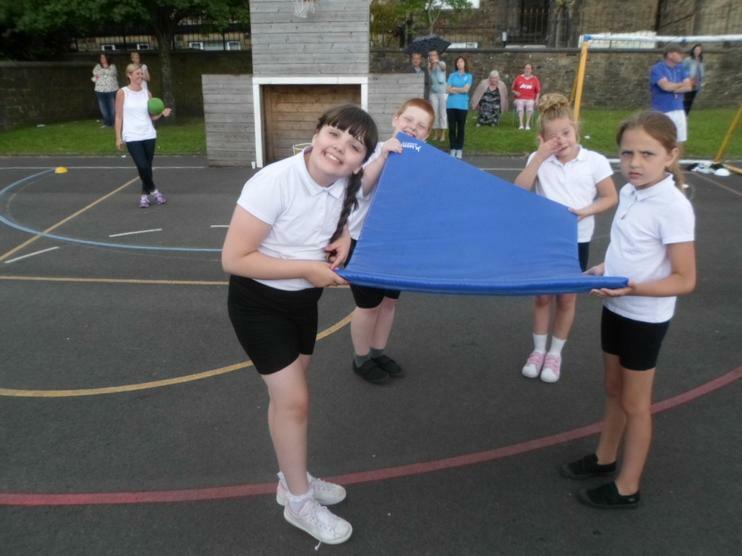 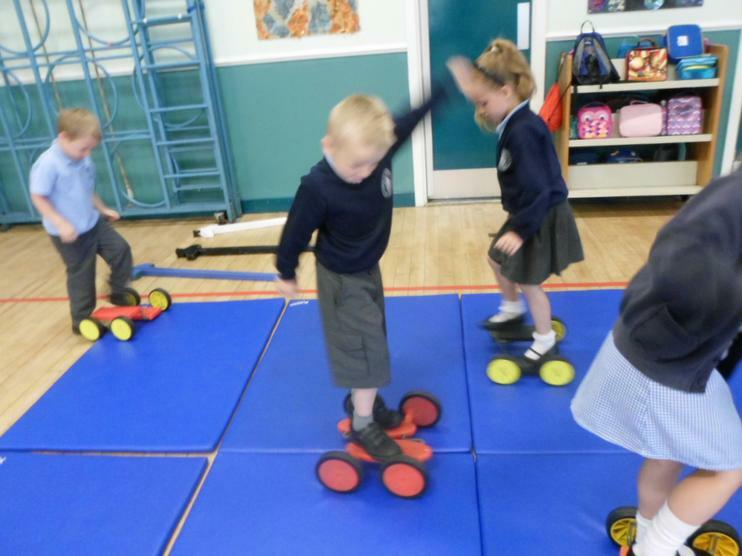 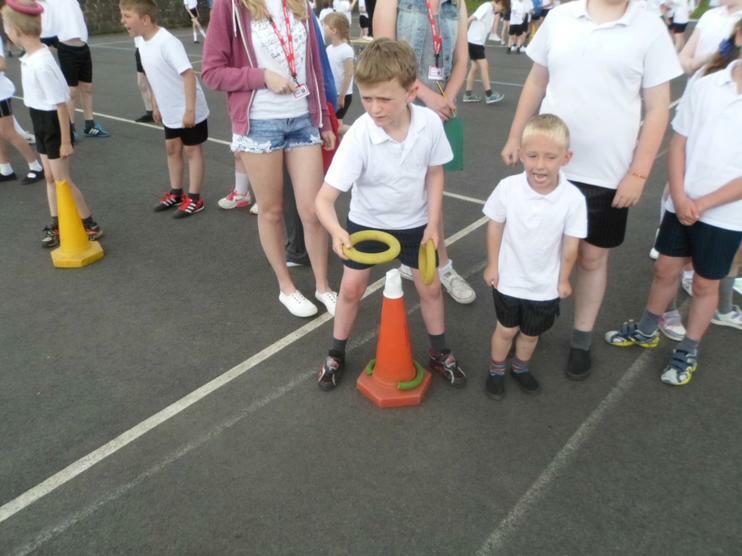 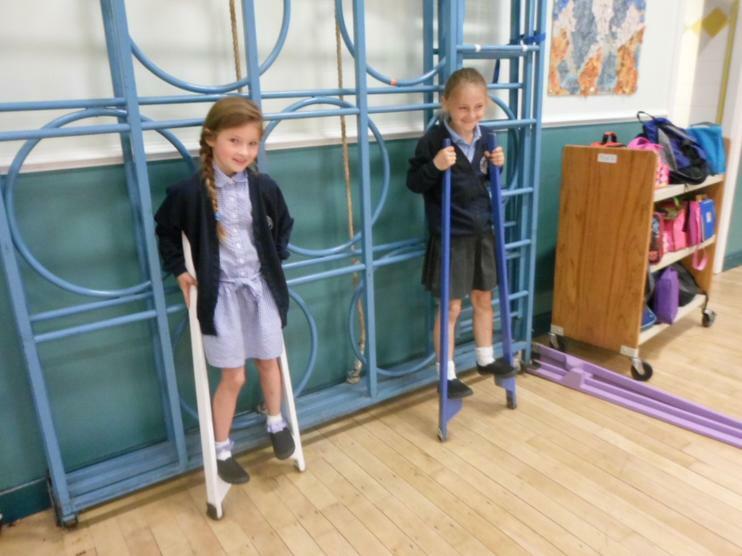 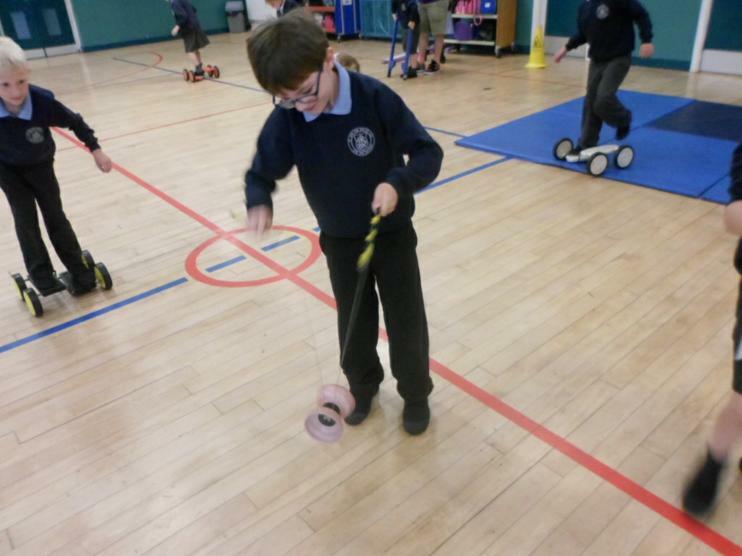 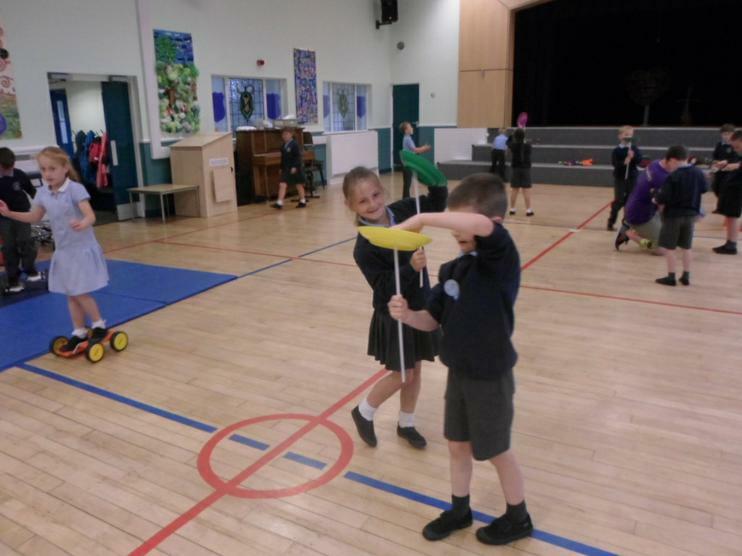 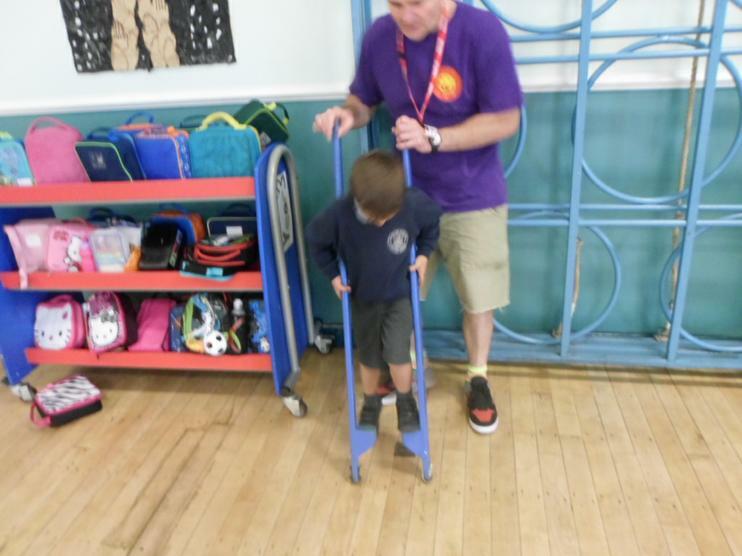 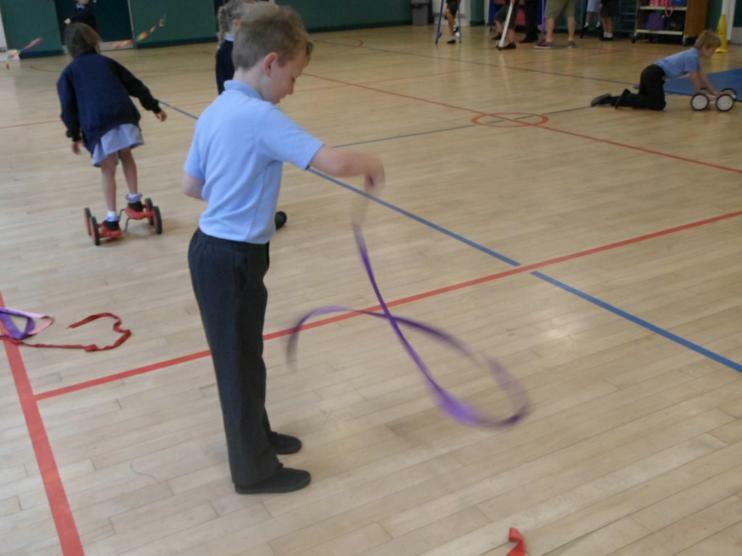 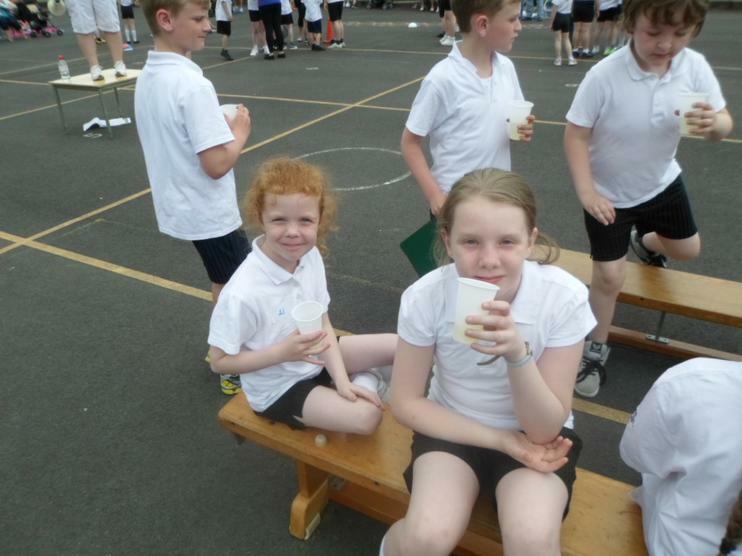 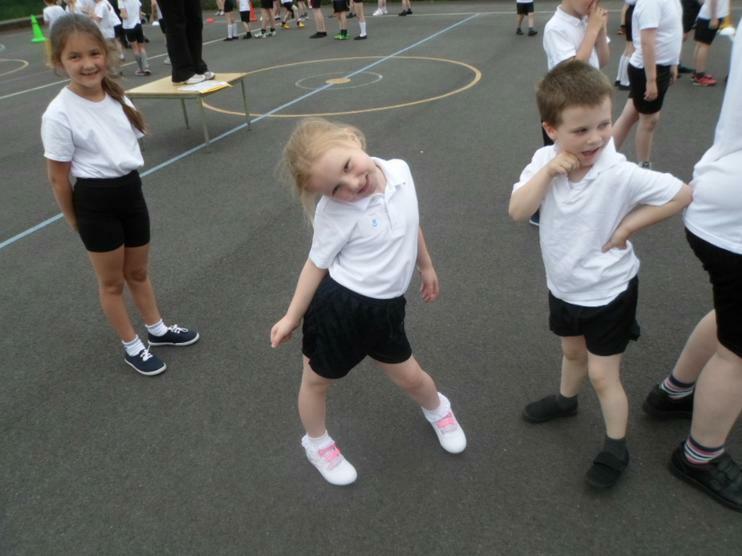 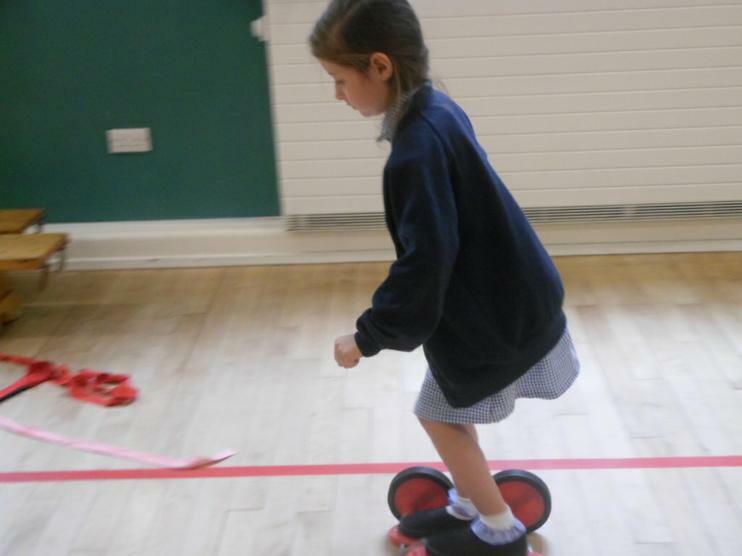 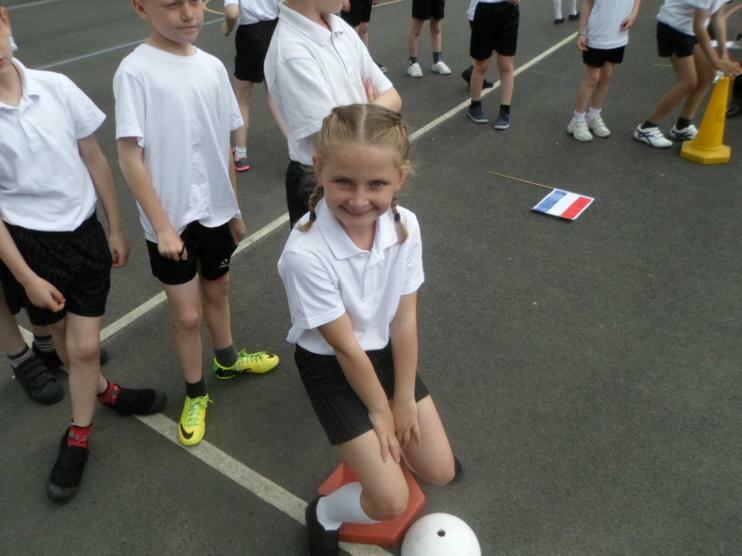 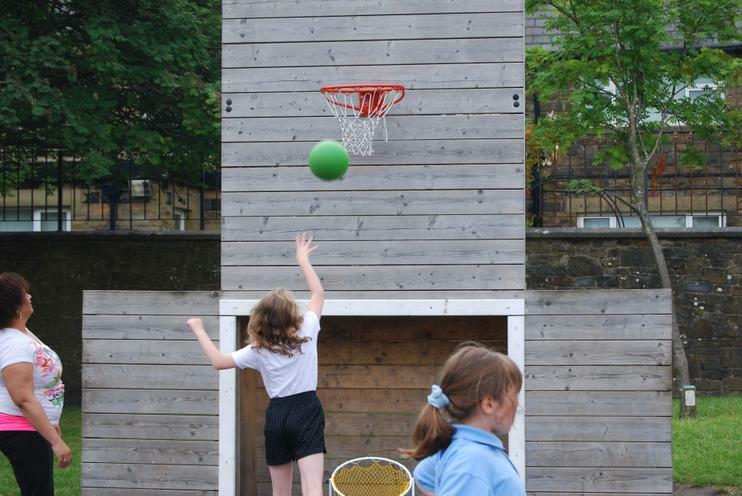 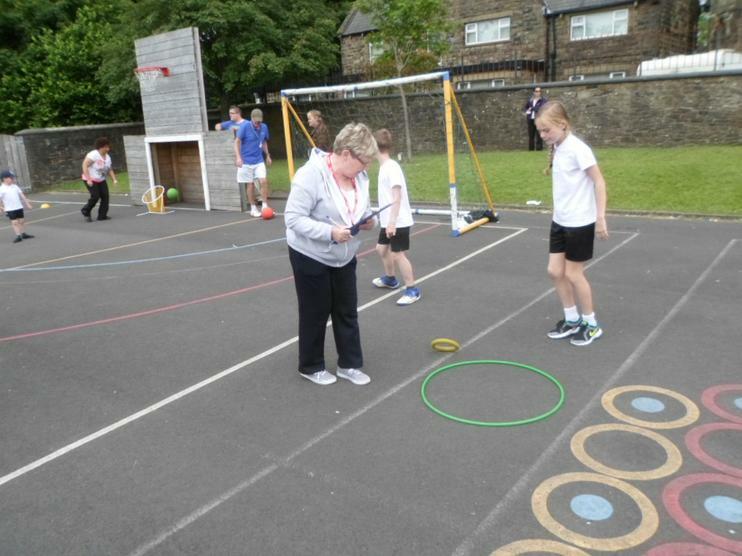 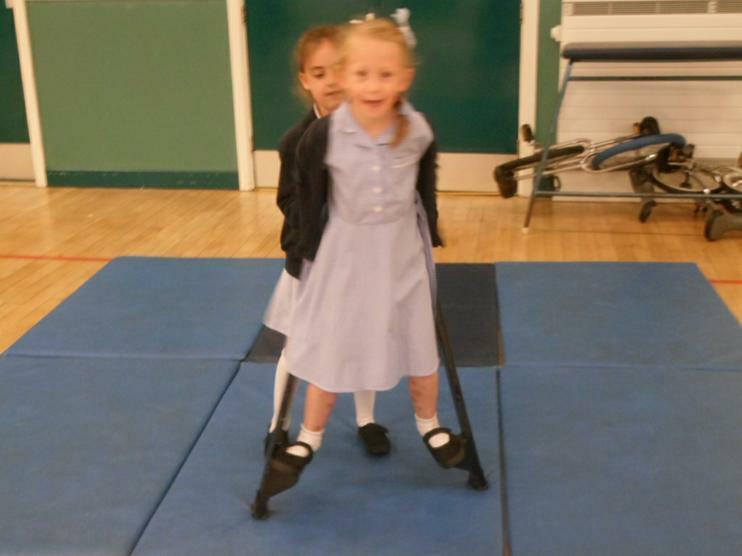 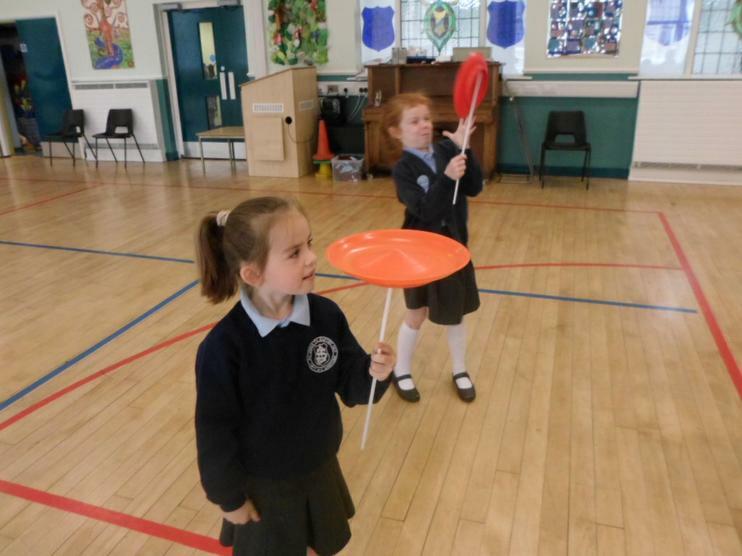 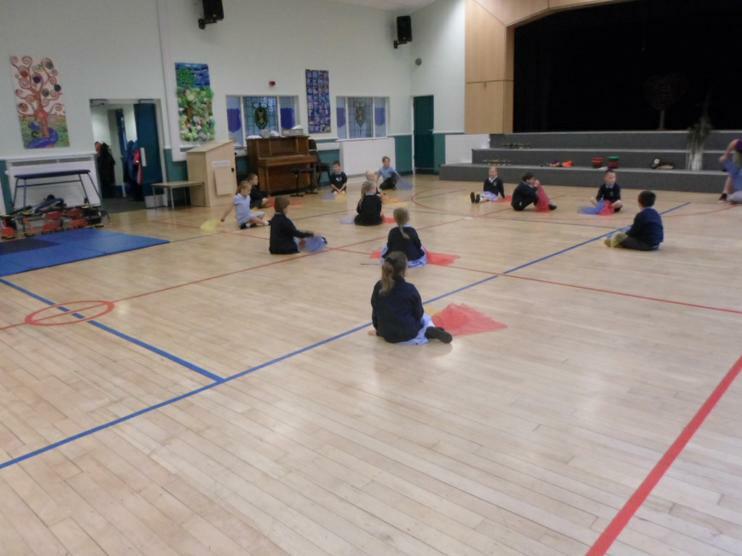 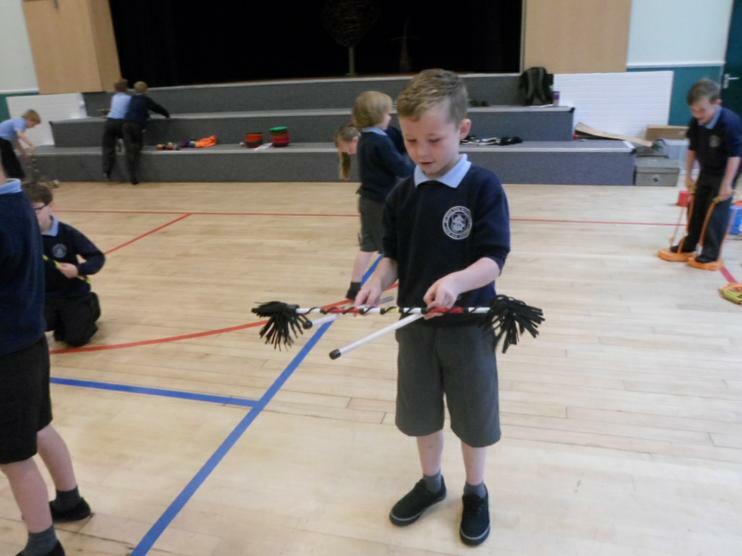 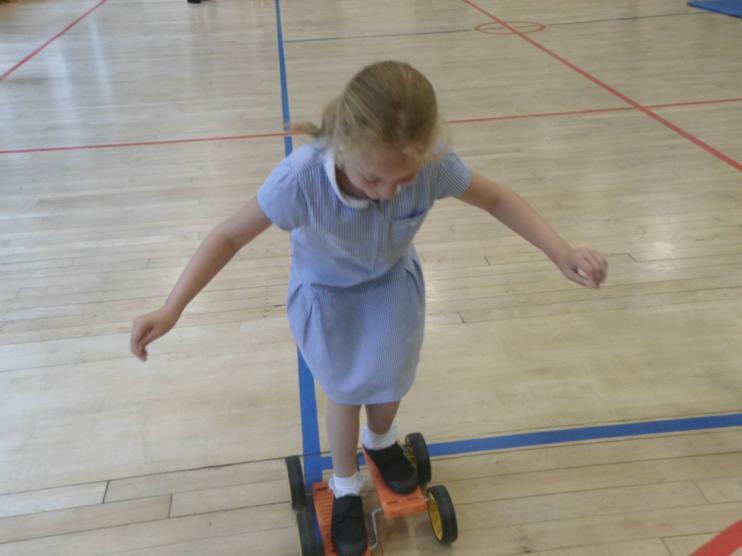 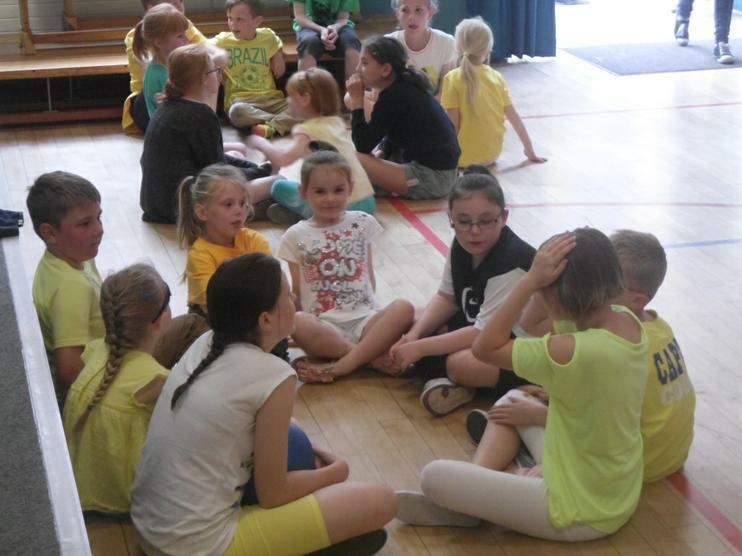 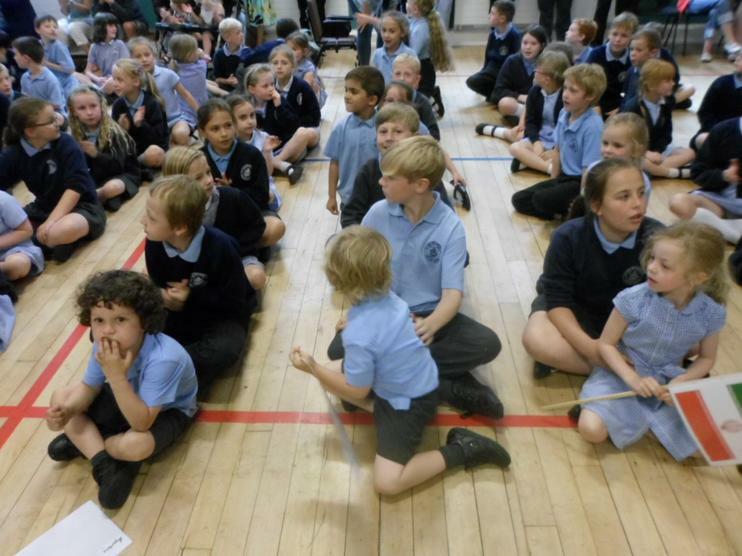 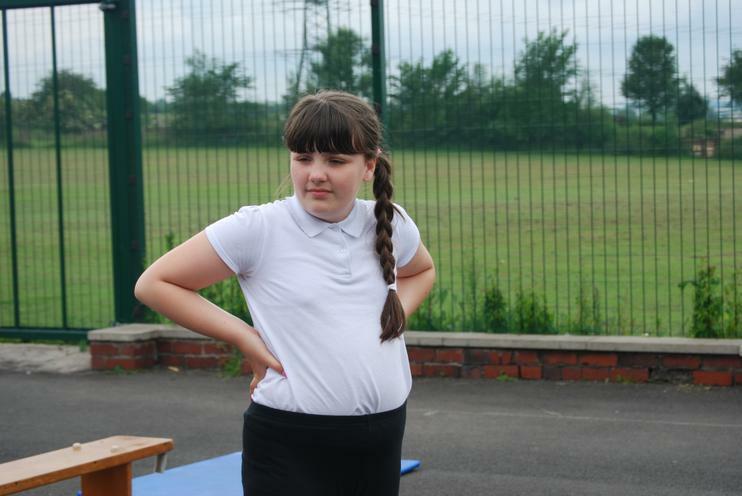 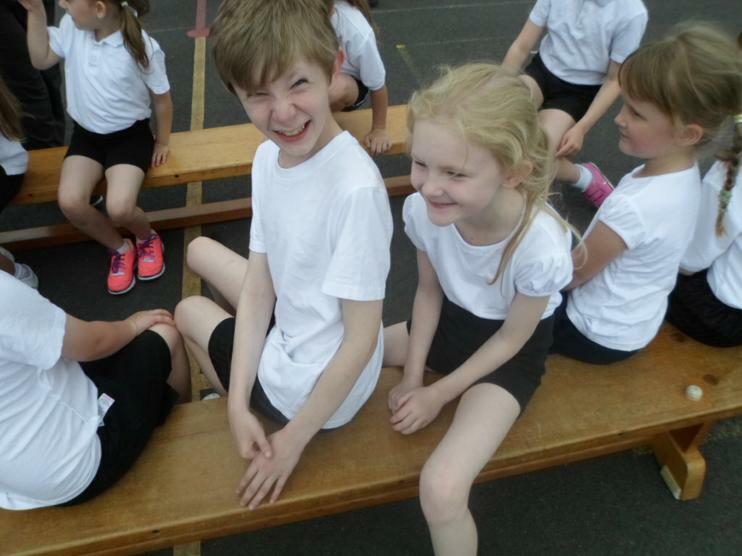 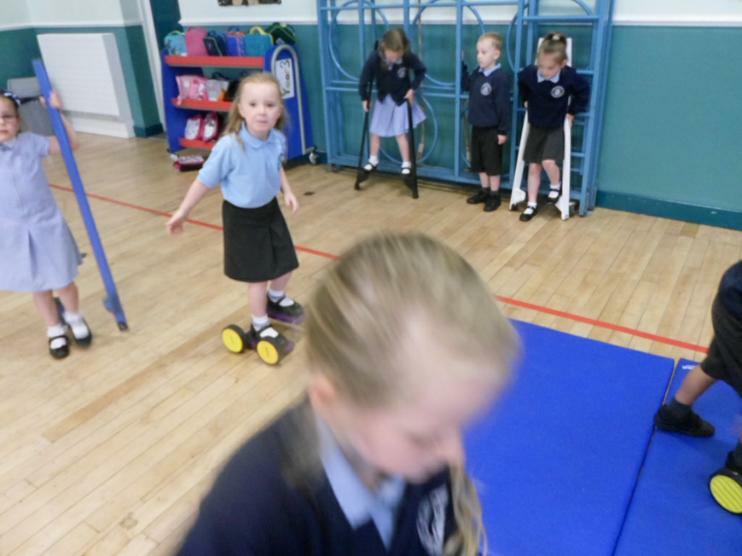 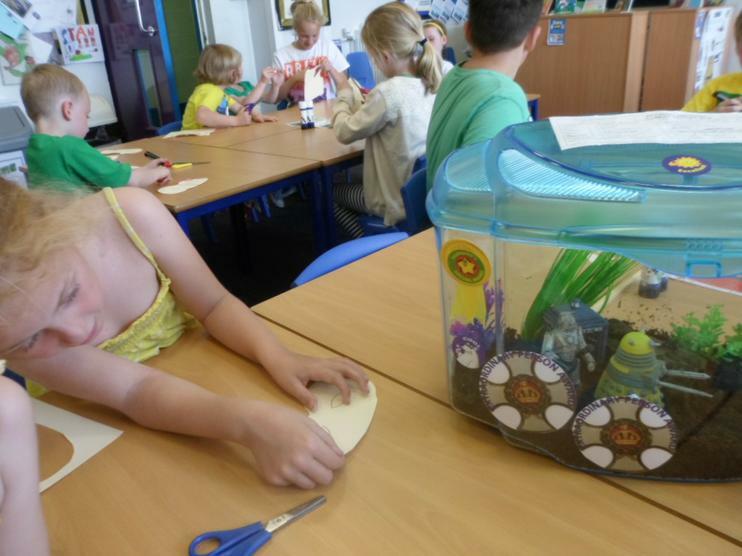 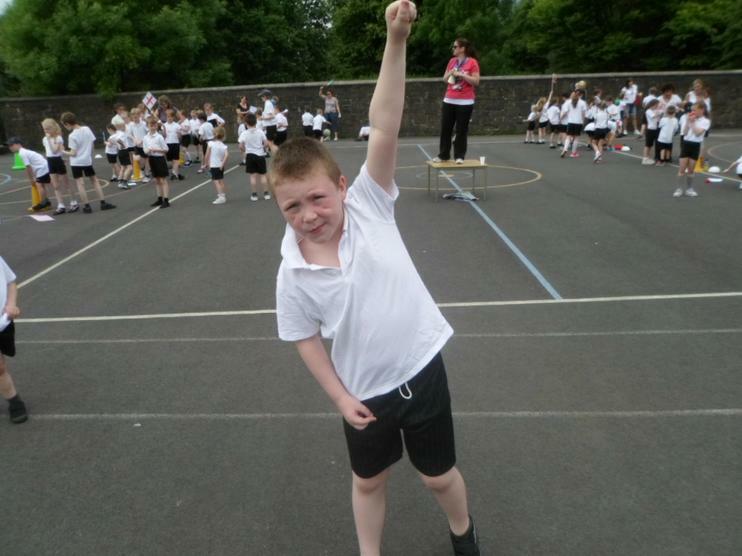 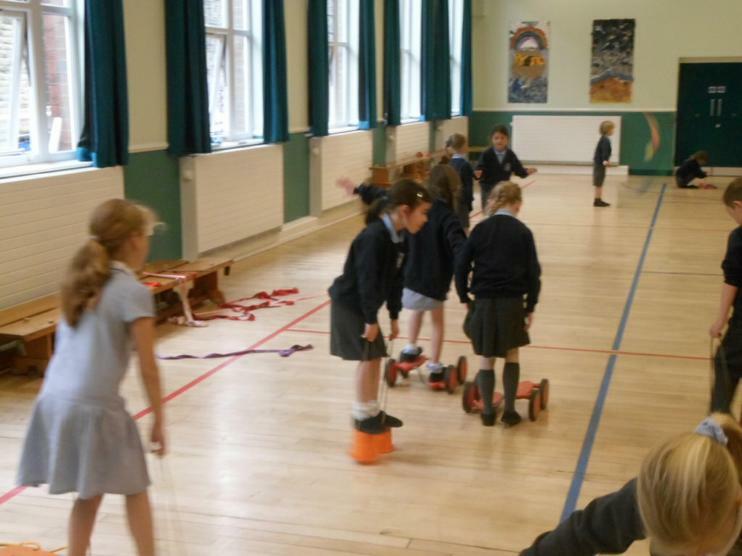 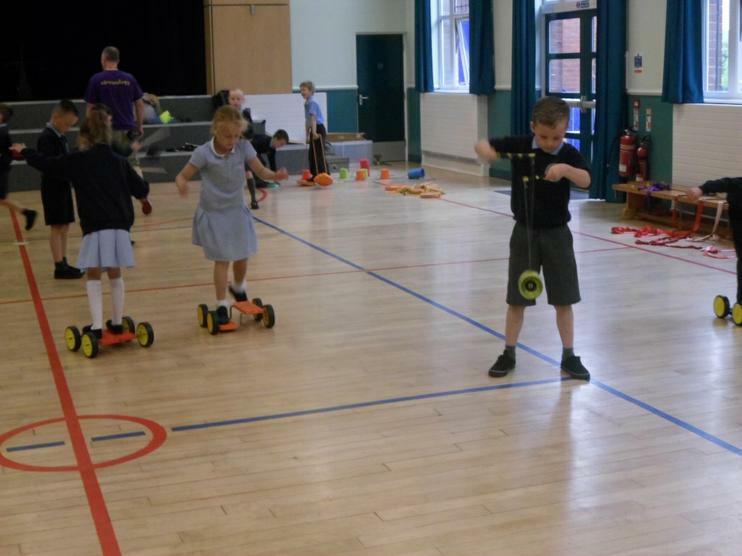 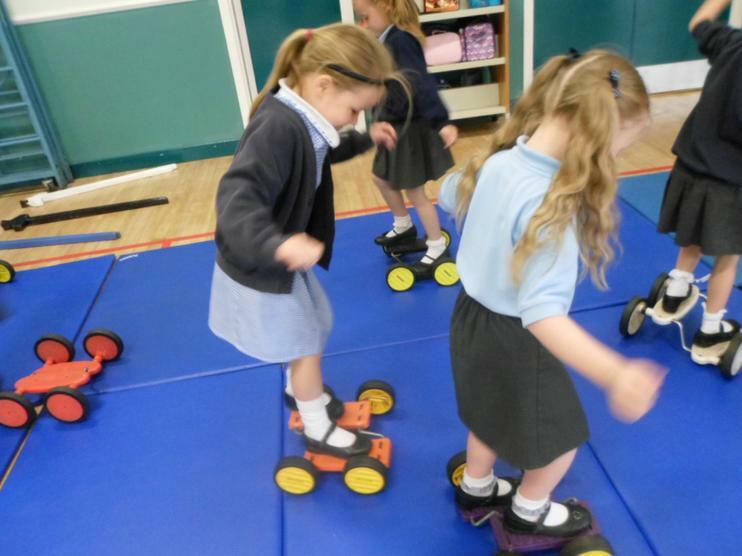 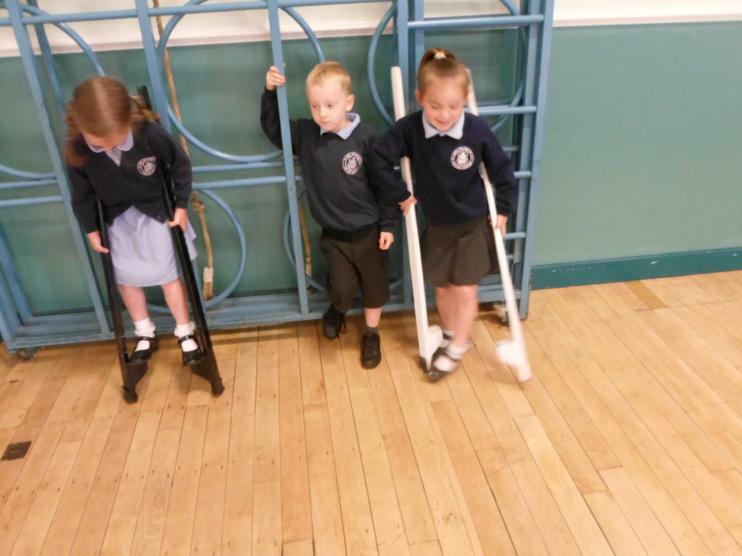 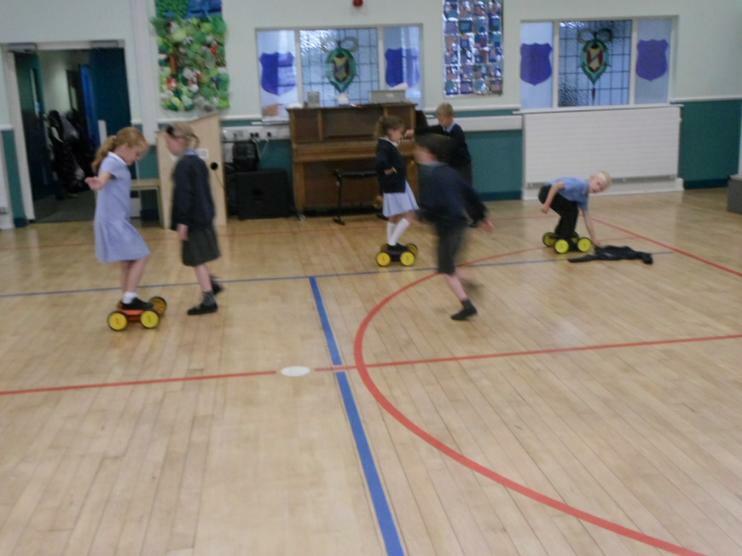 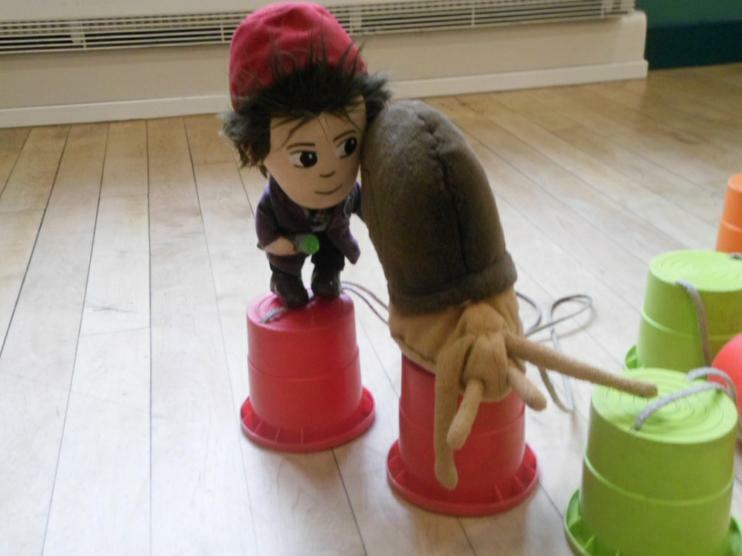 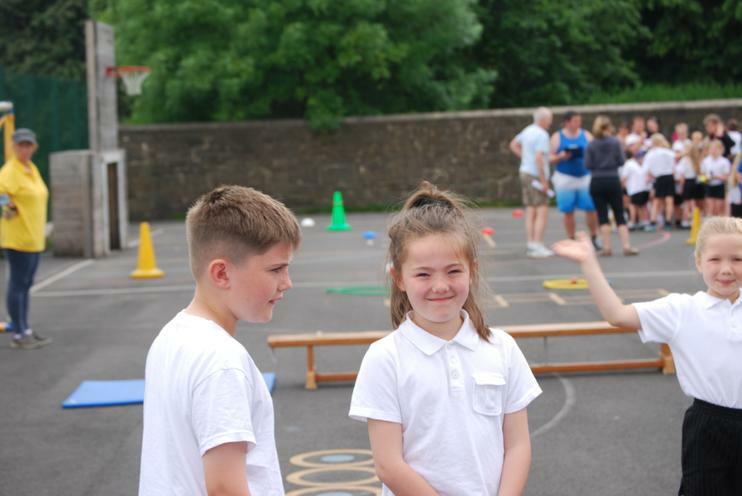 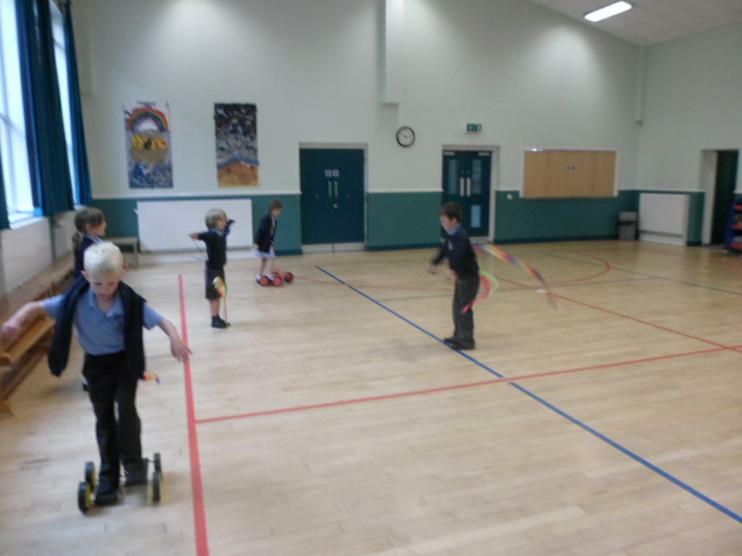 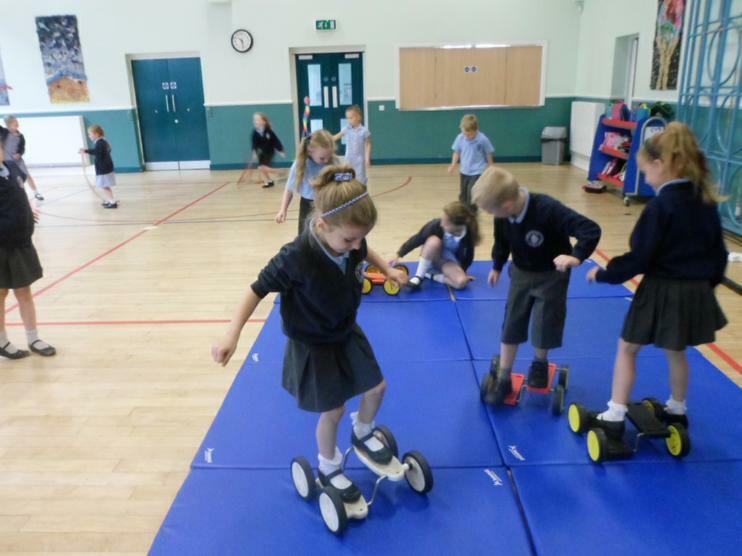 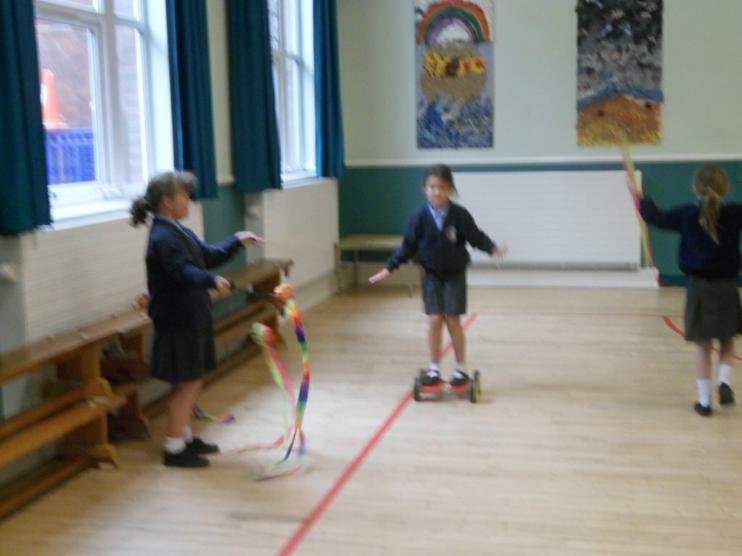 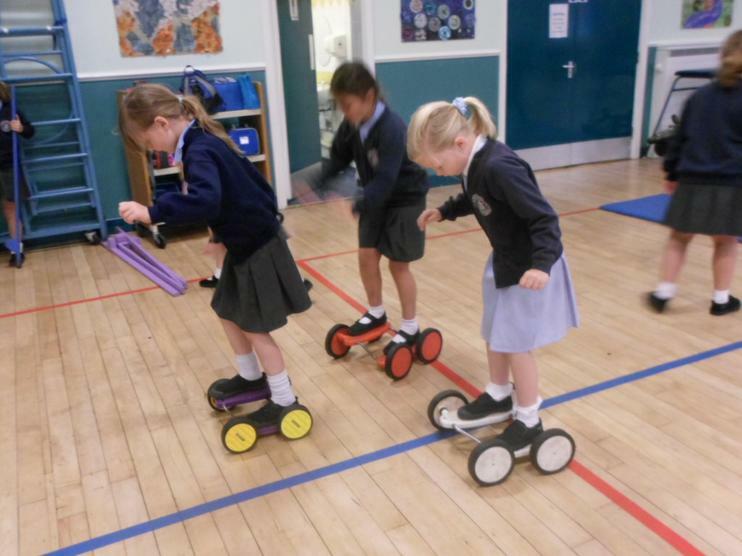 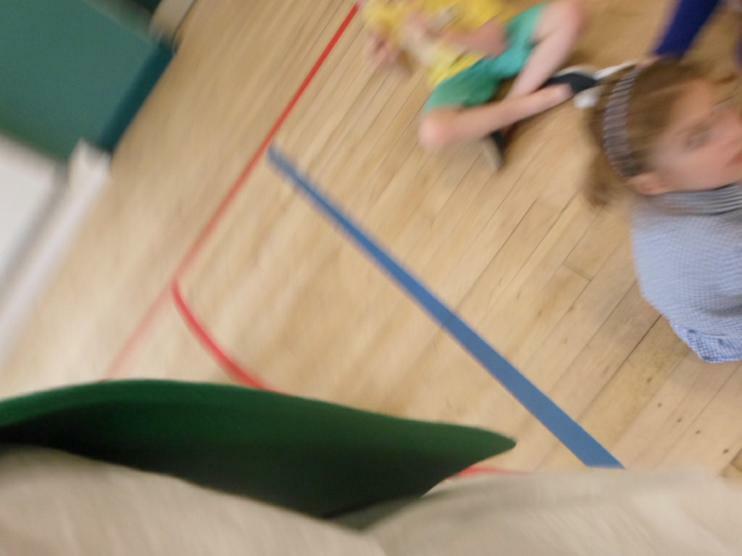 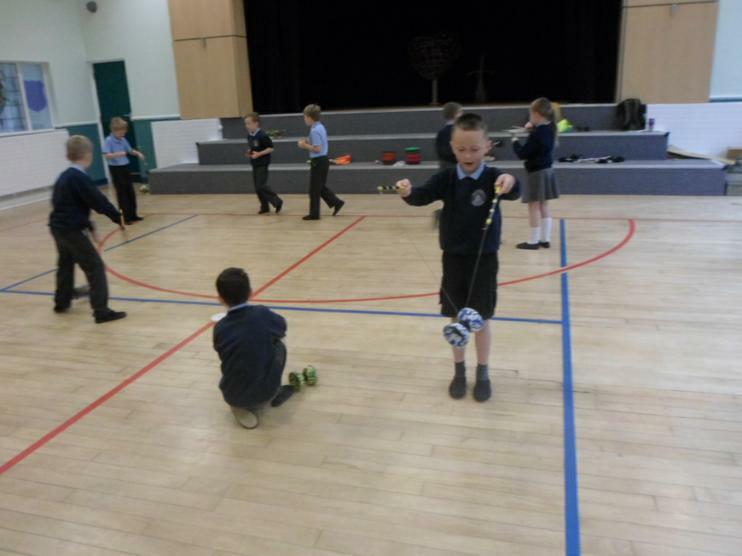 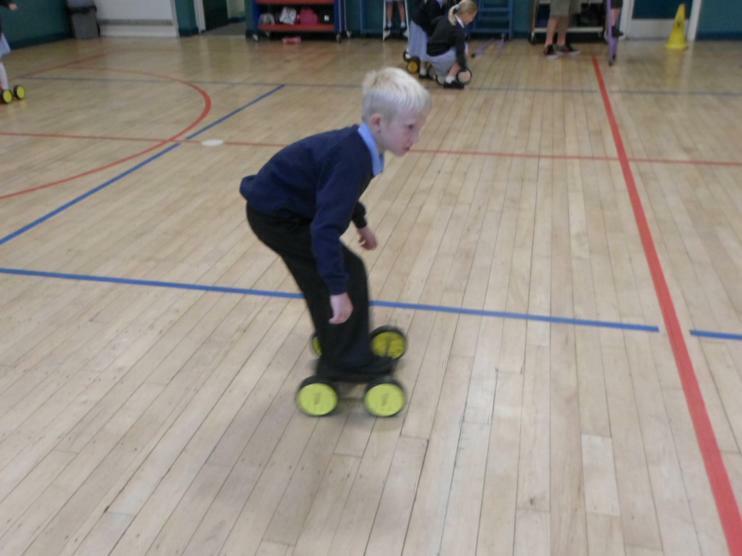 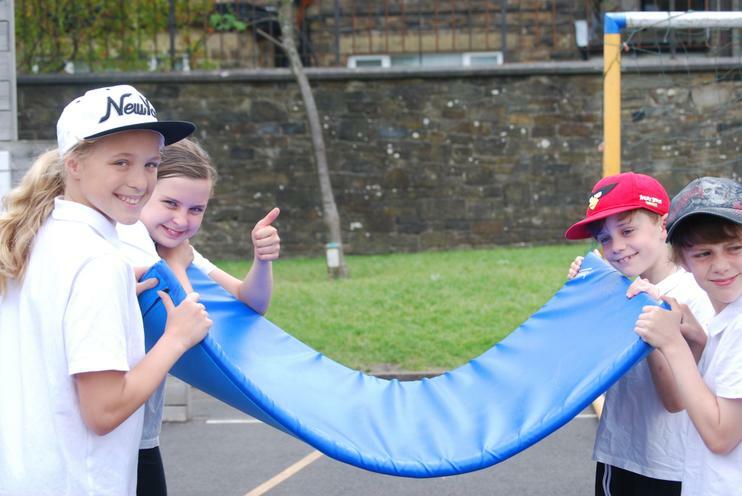 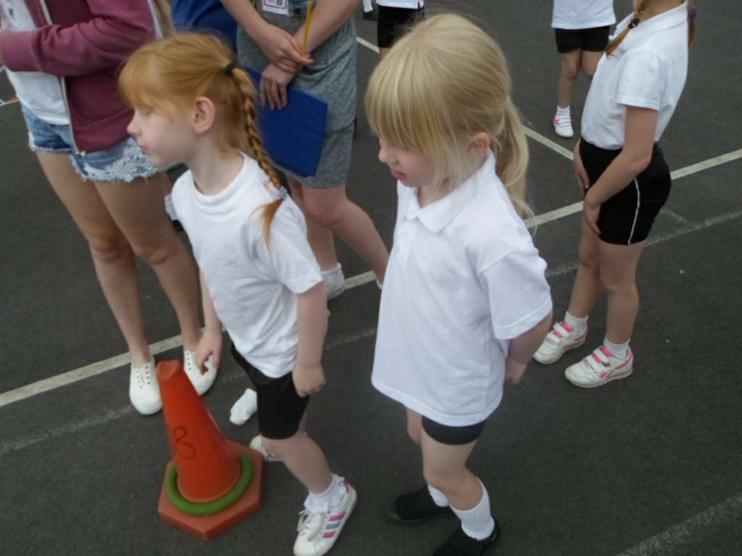 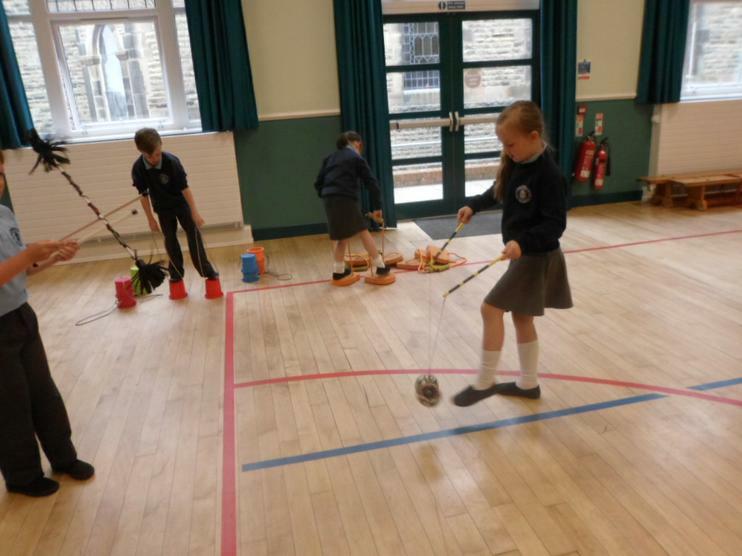 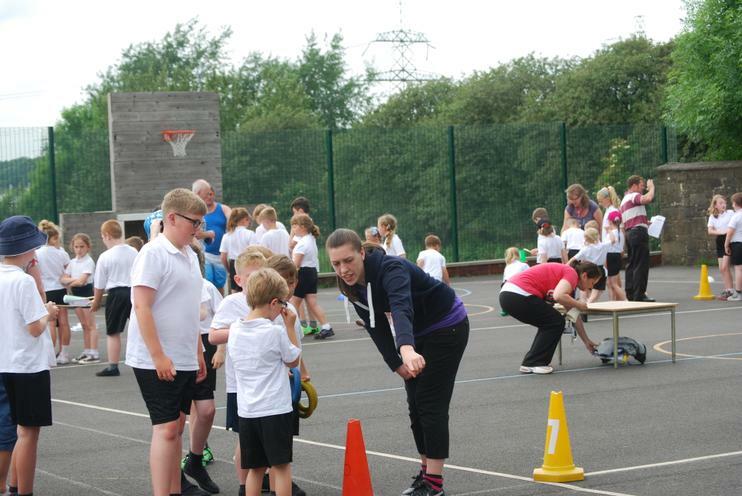 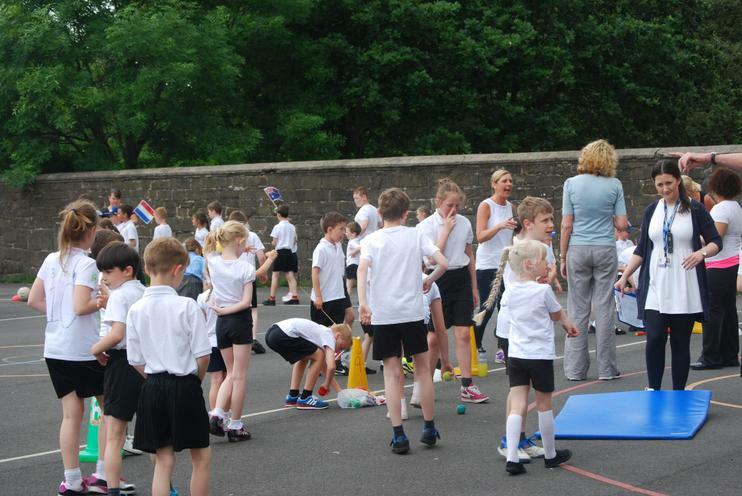 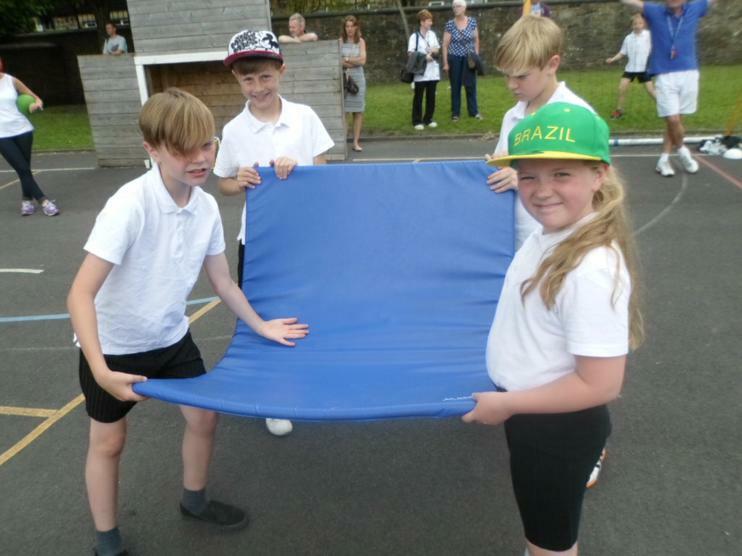 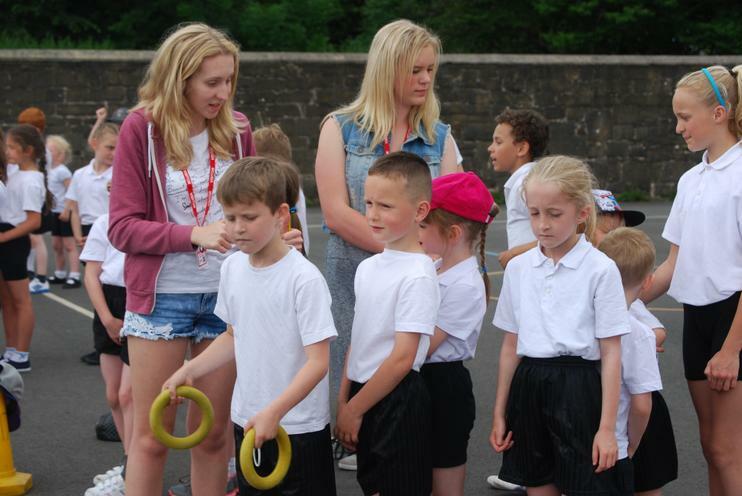 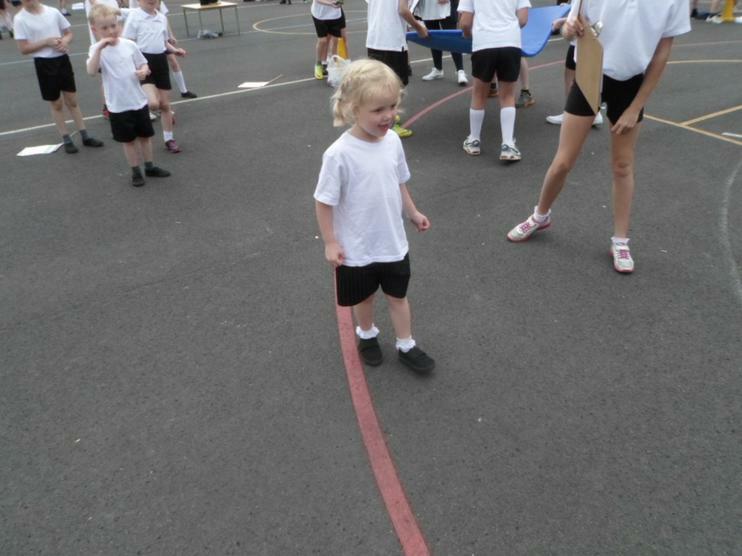 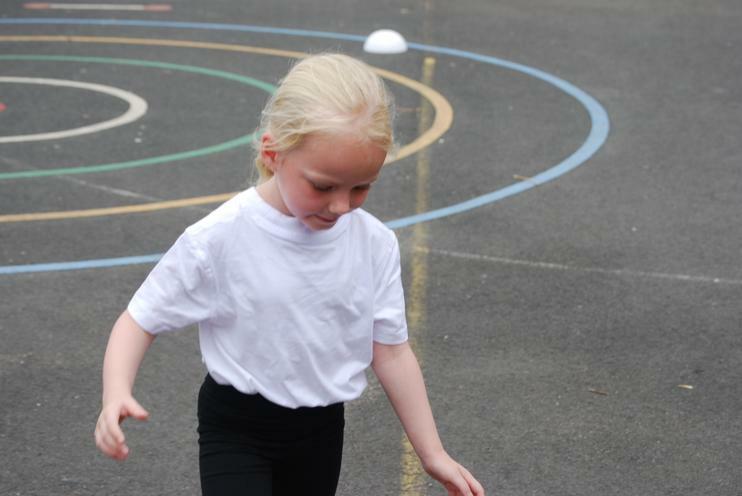 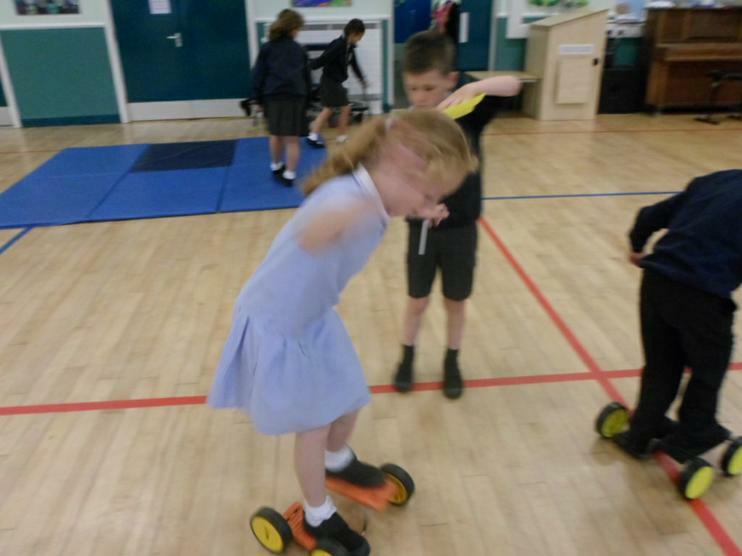 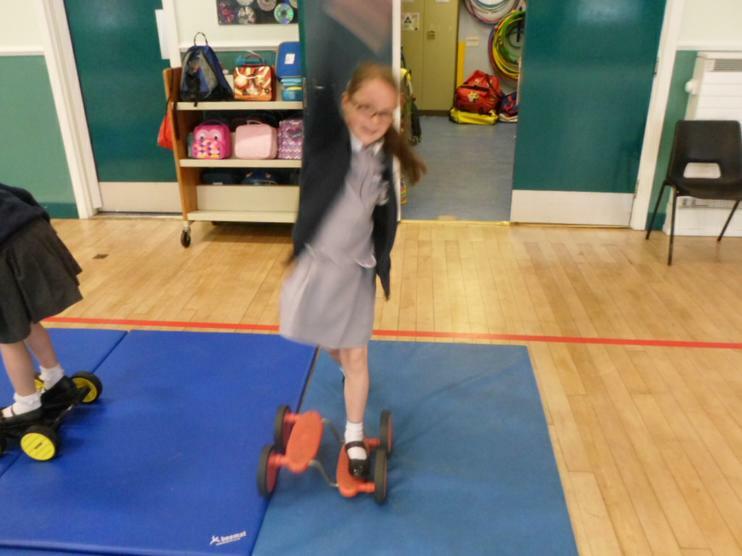 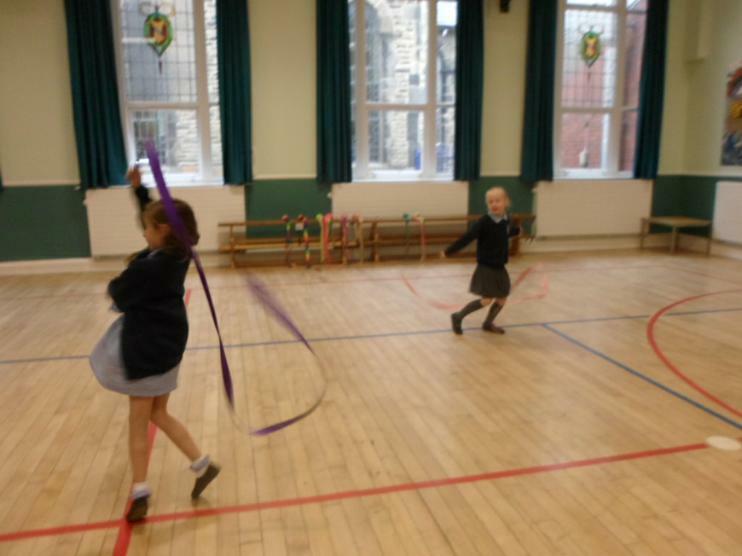 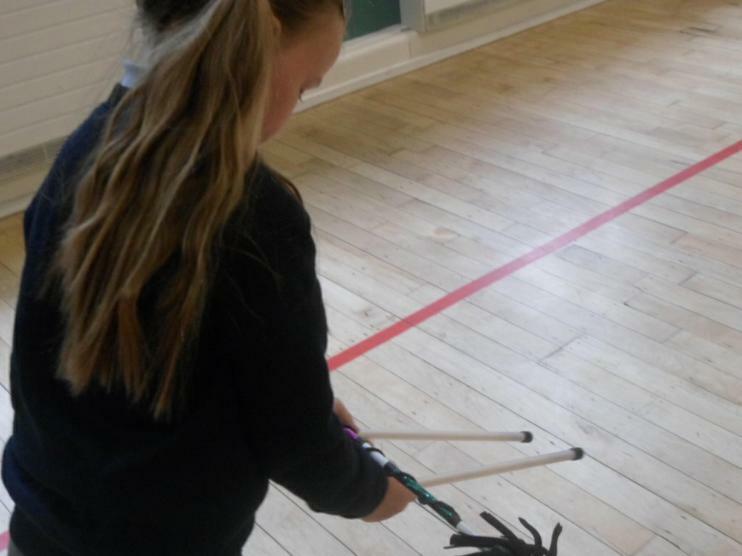 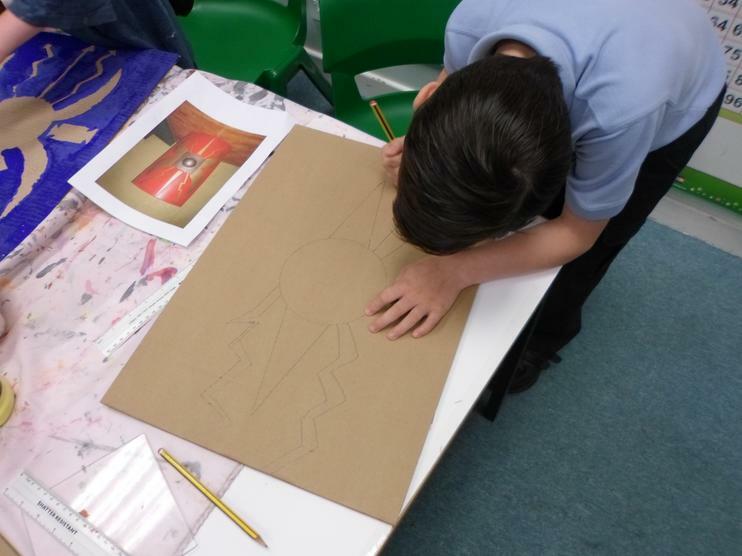 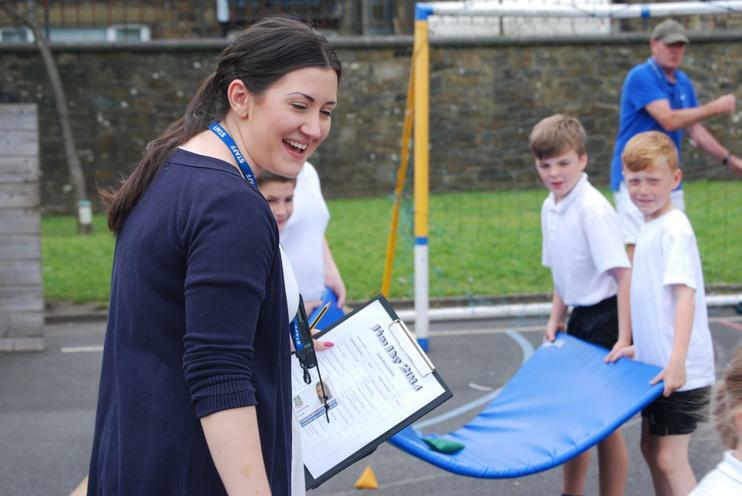 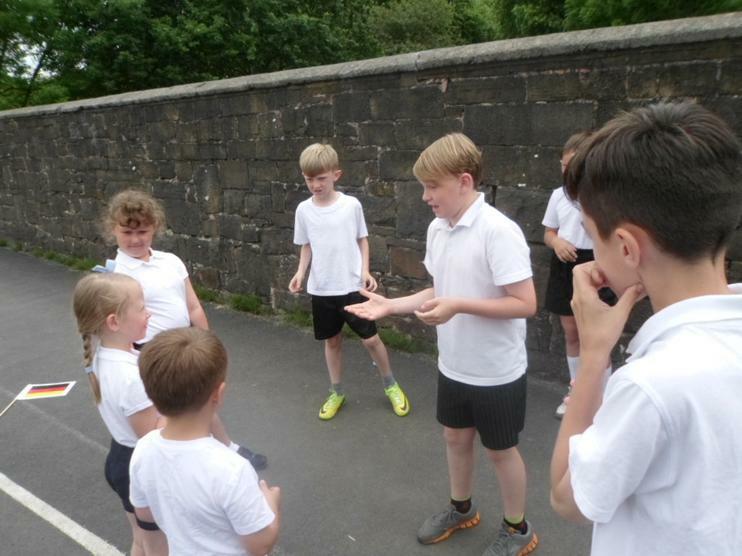 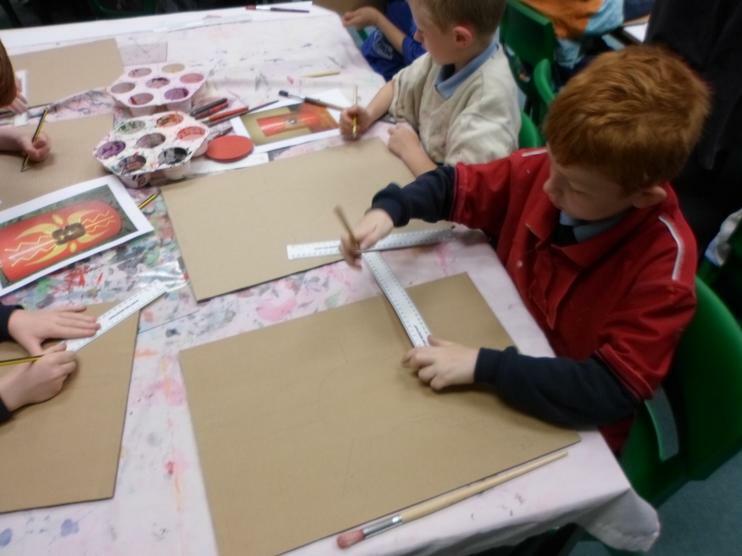 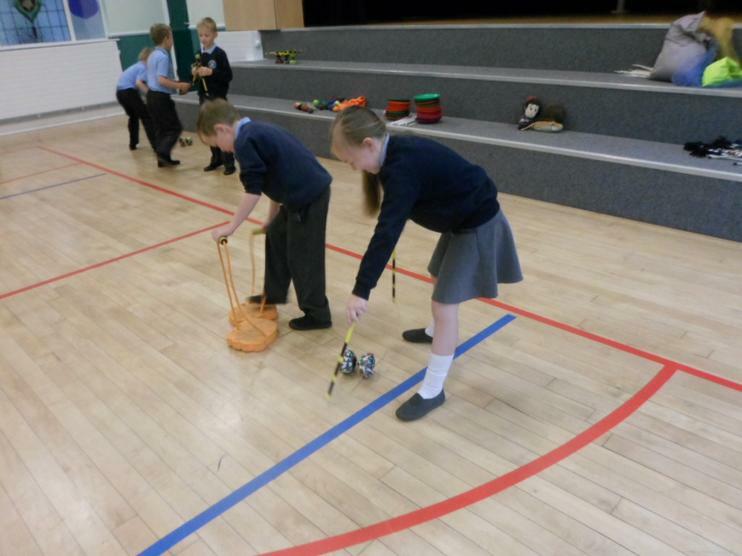 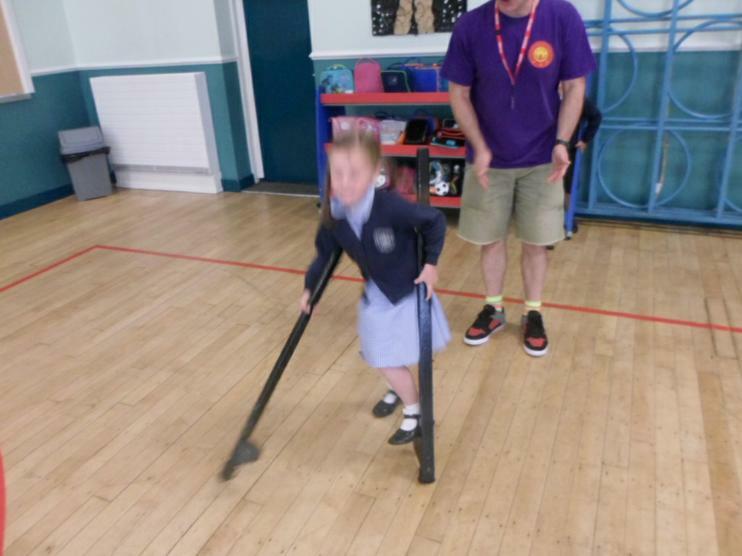 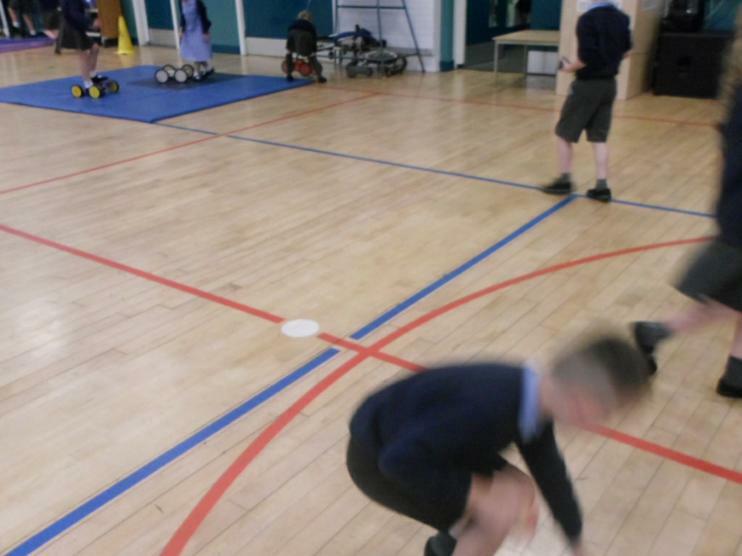 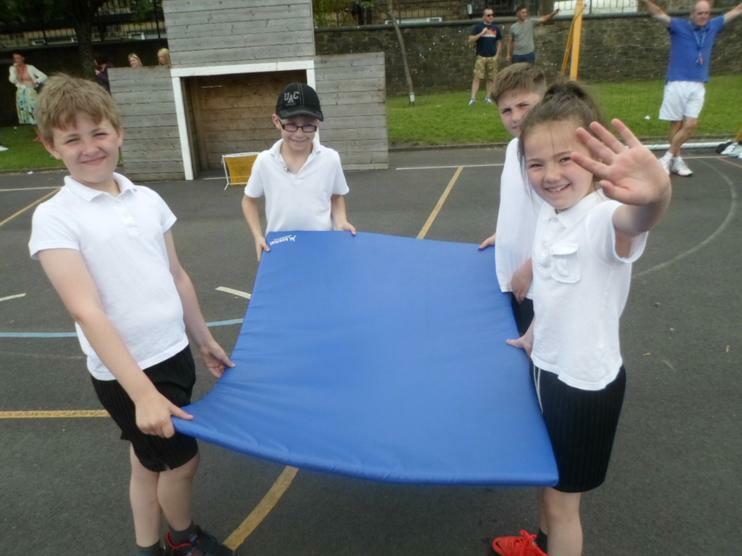 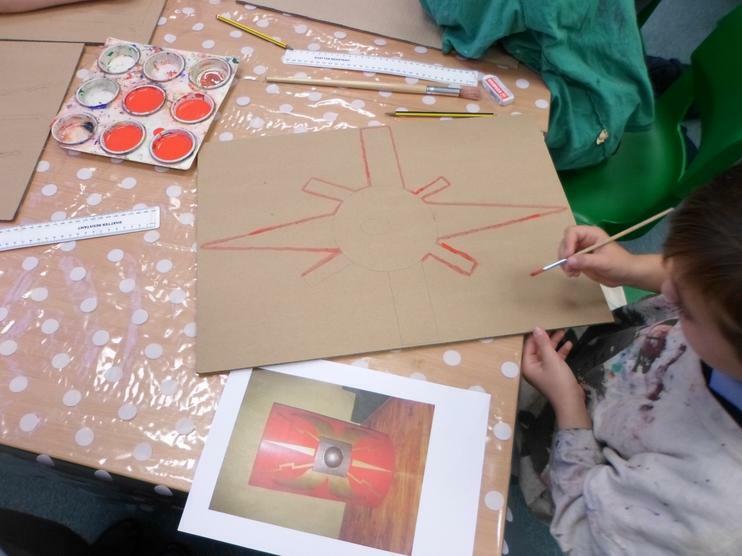 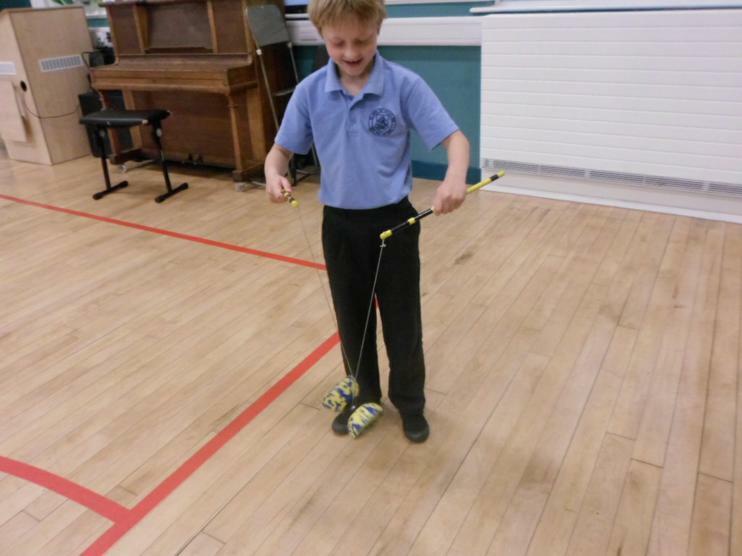 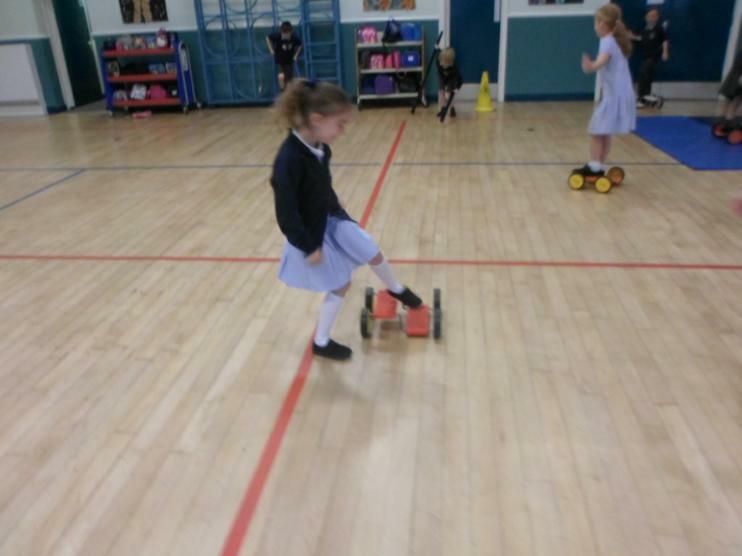 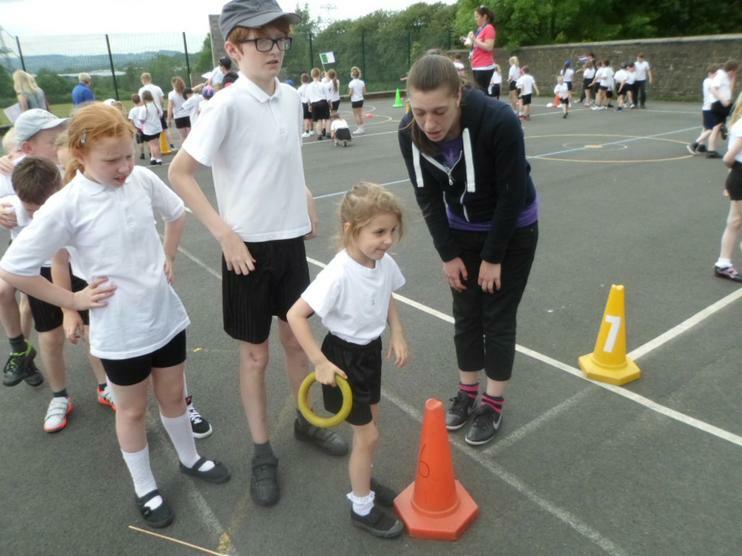 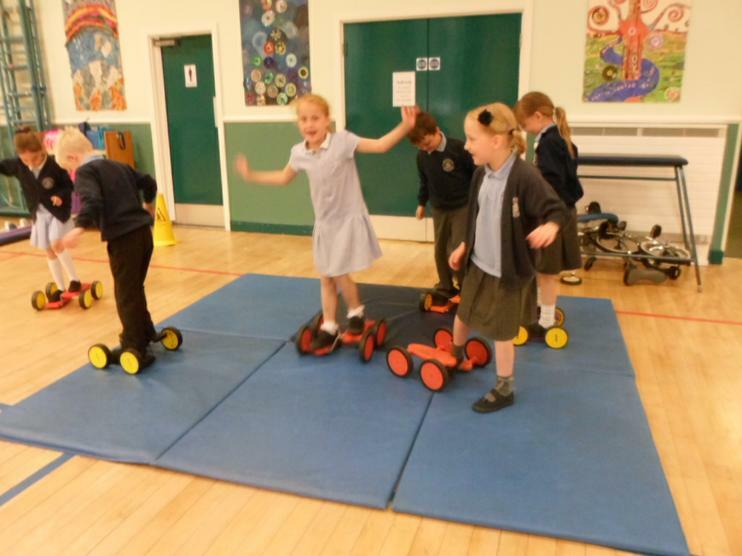 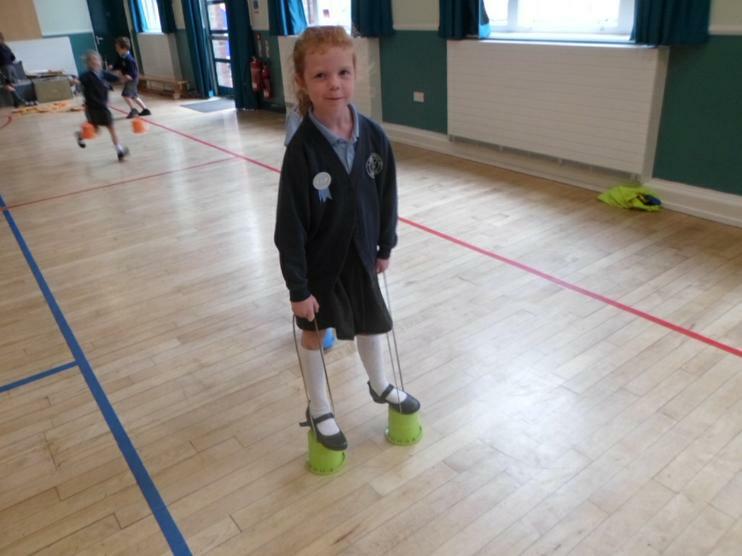 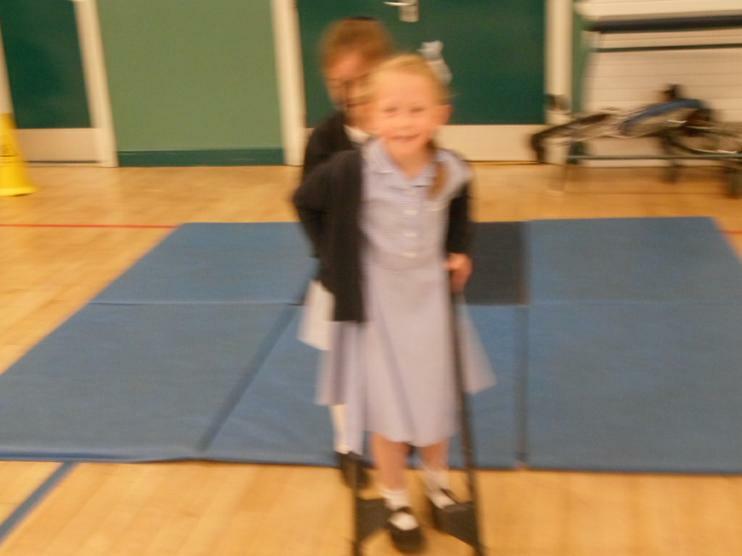 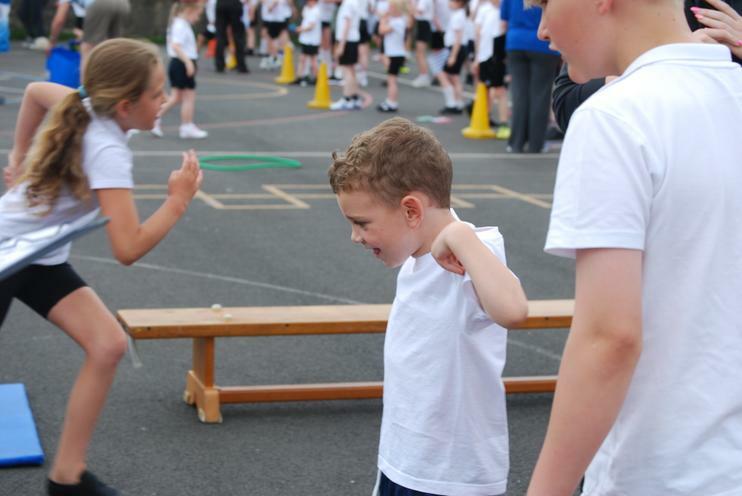 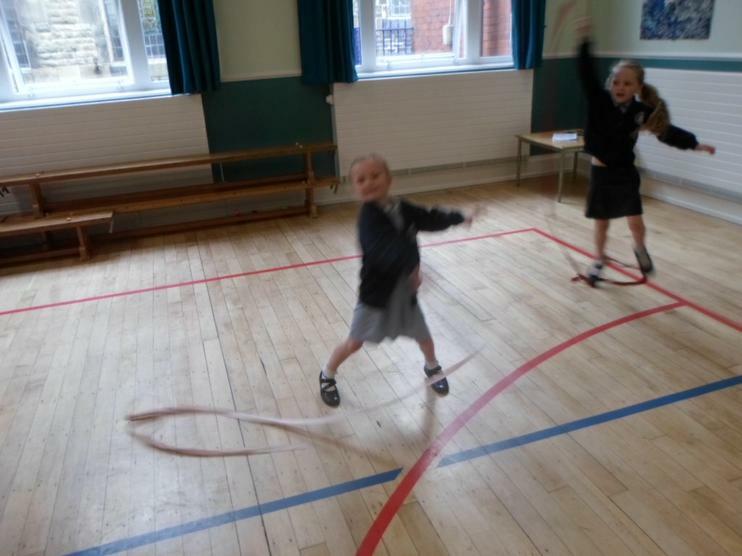 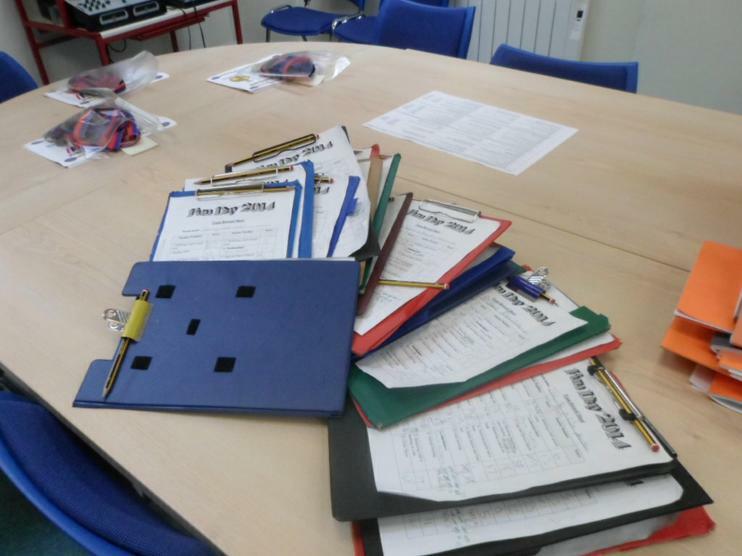 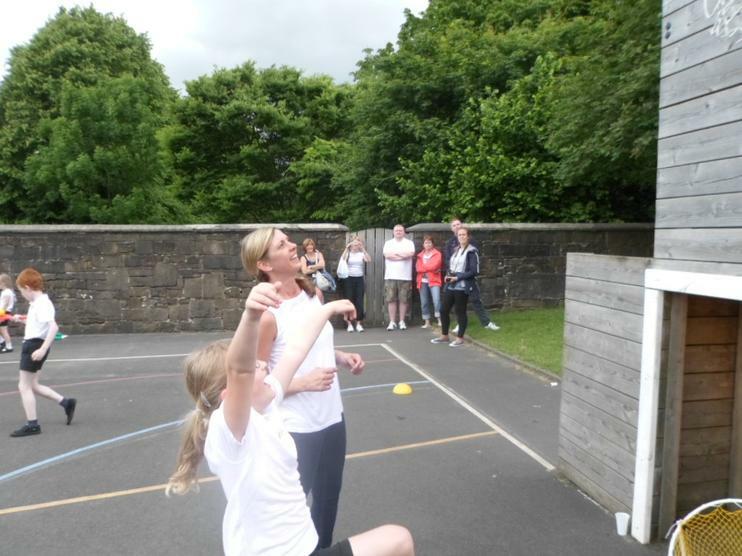 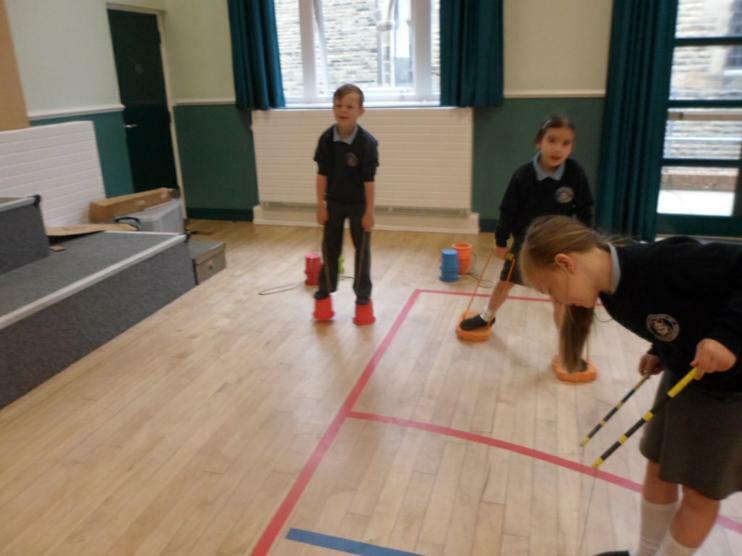 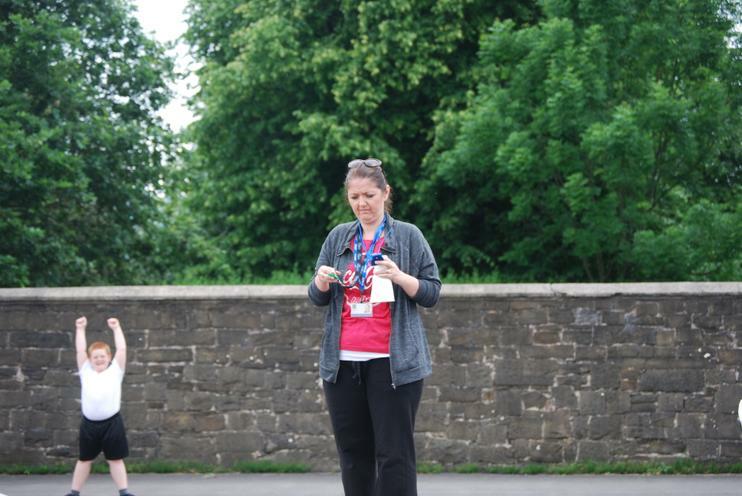 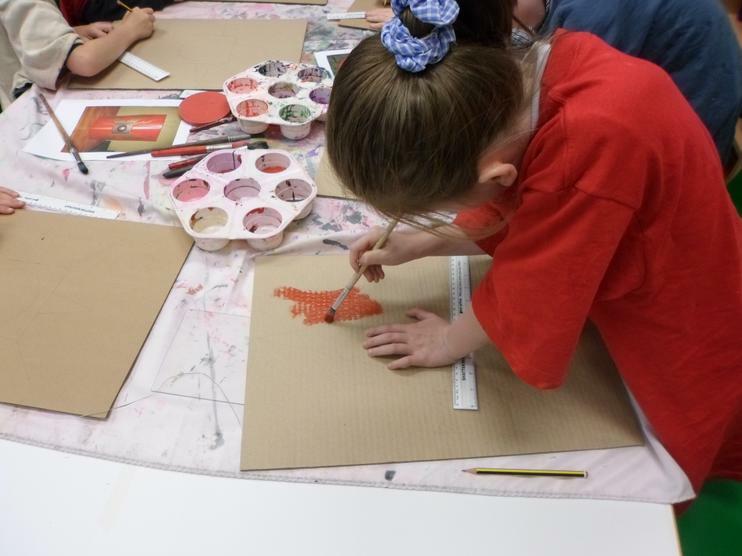 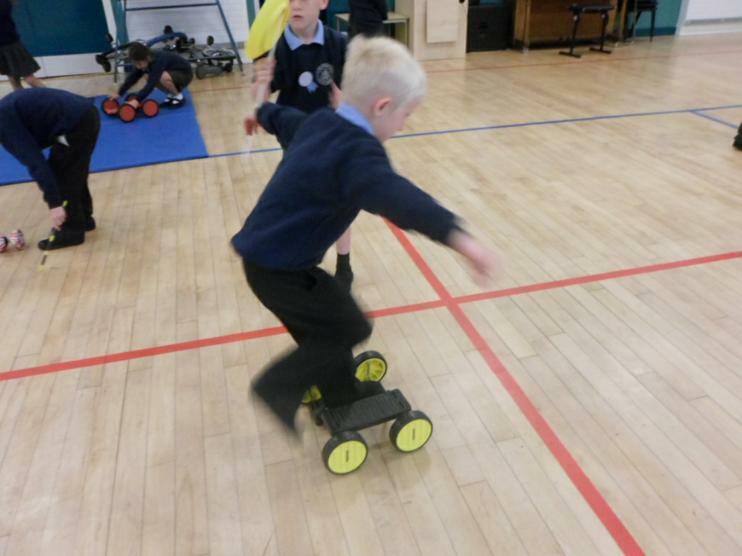 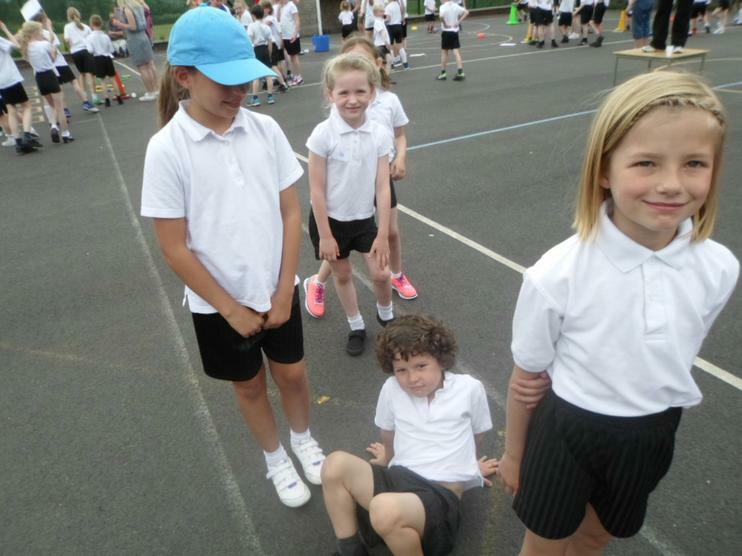 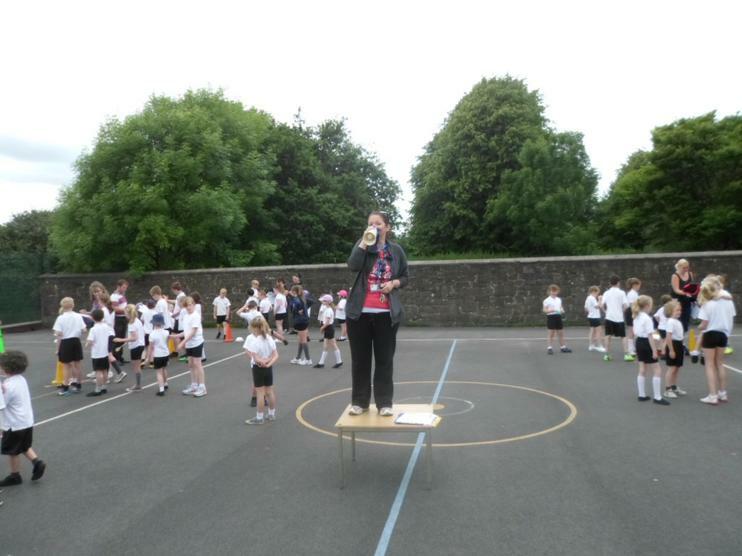 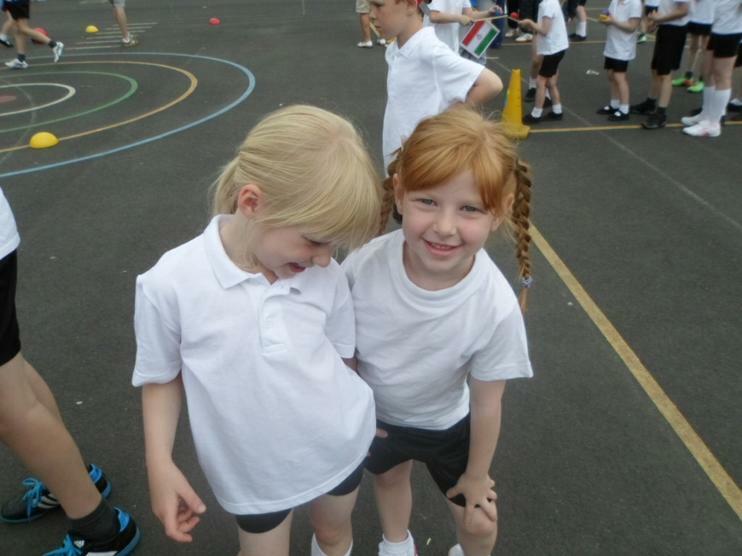 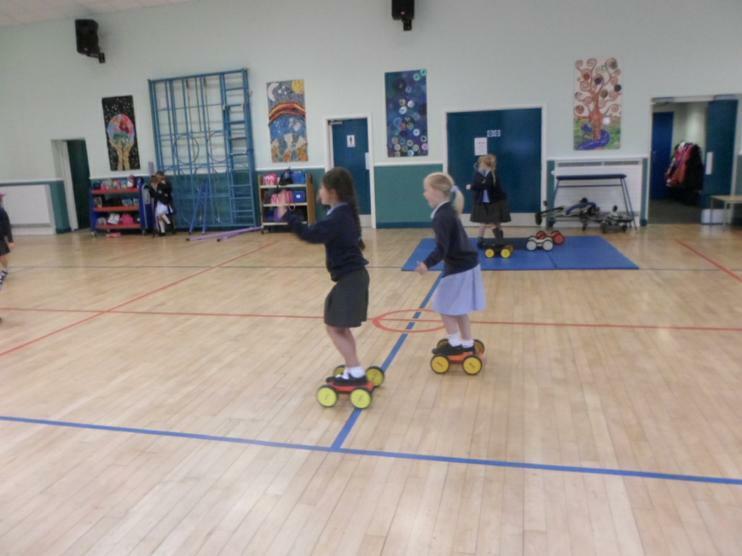 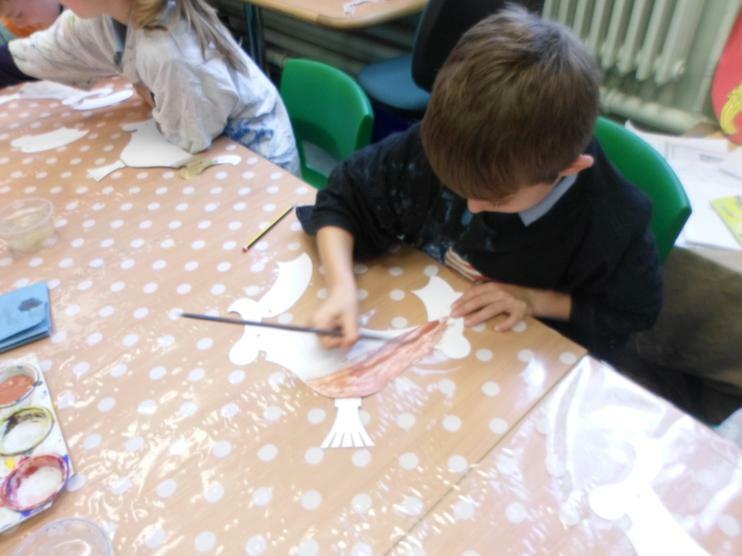 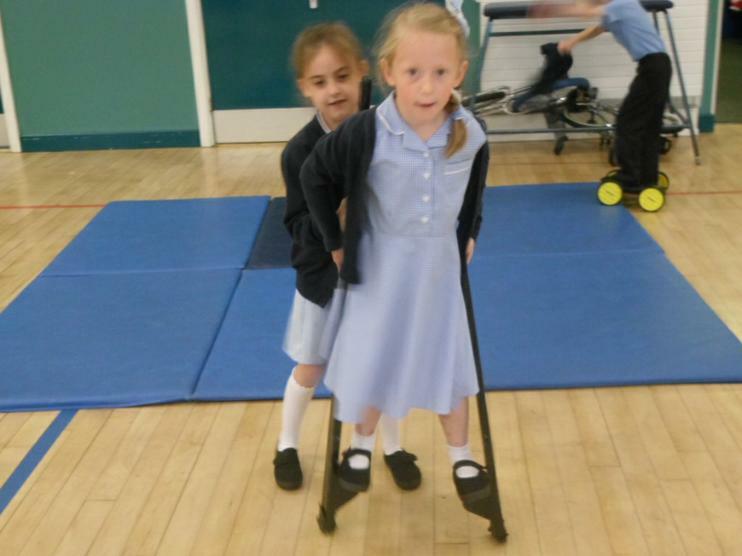 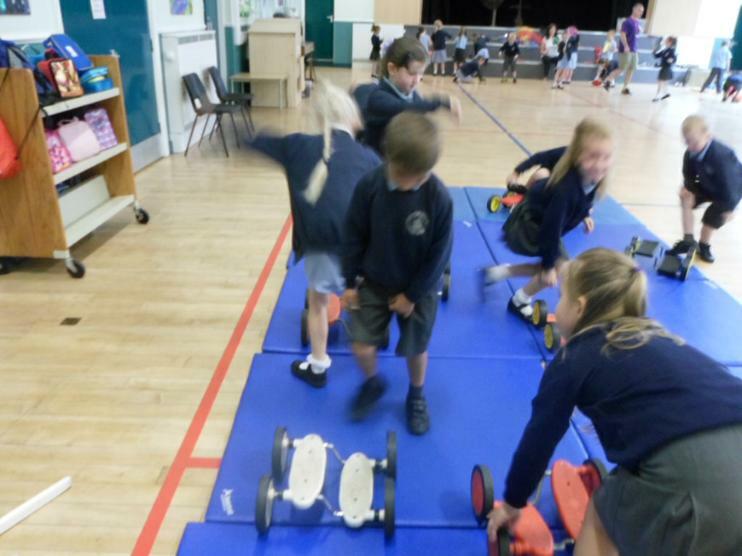 On Wednesday and Thursday, each class had a session with 'Circusology'. 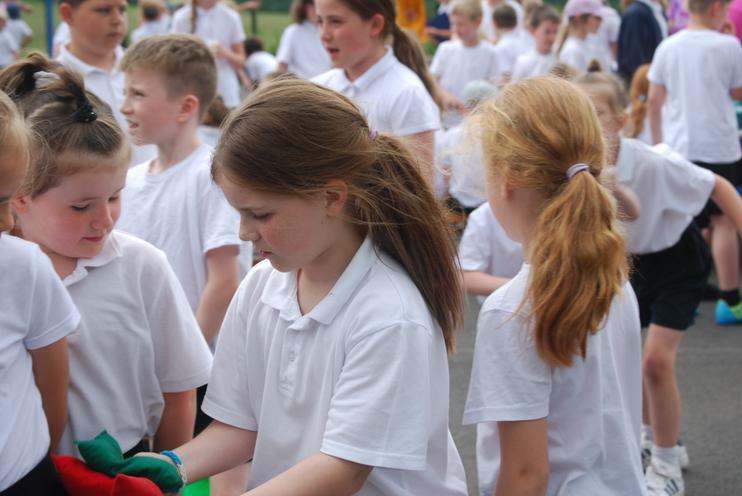 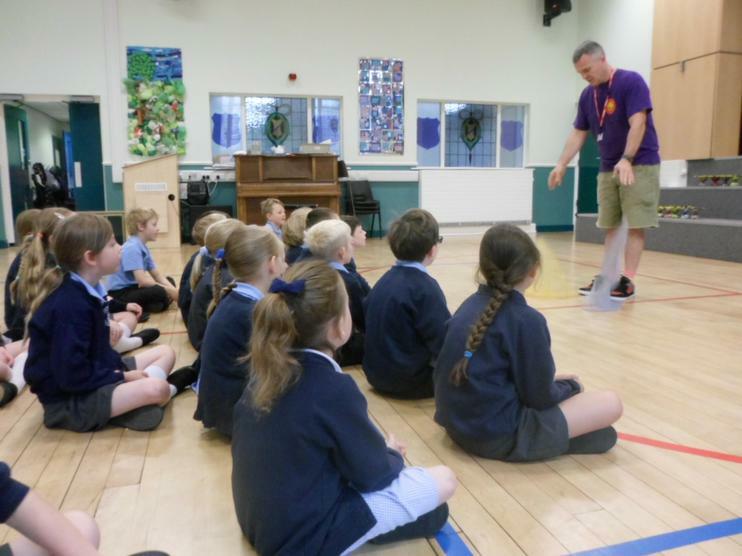 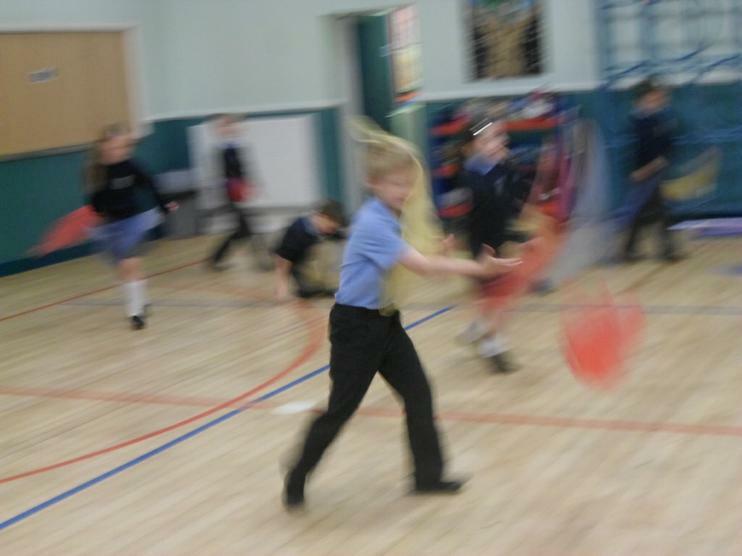 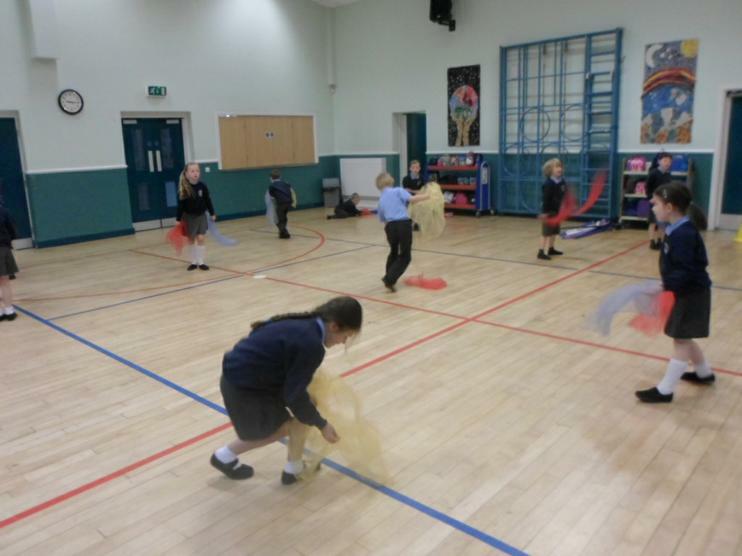 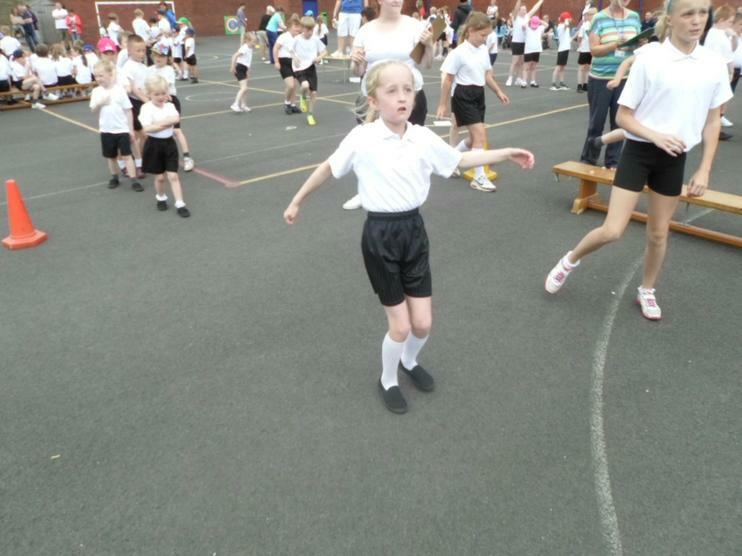 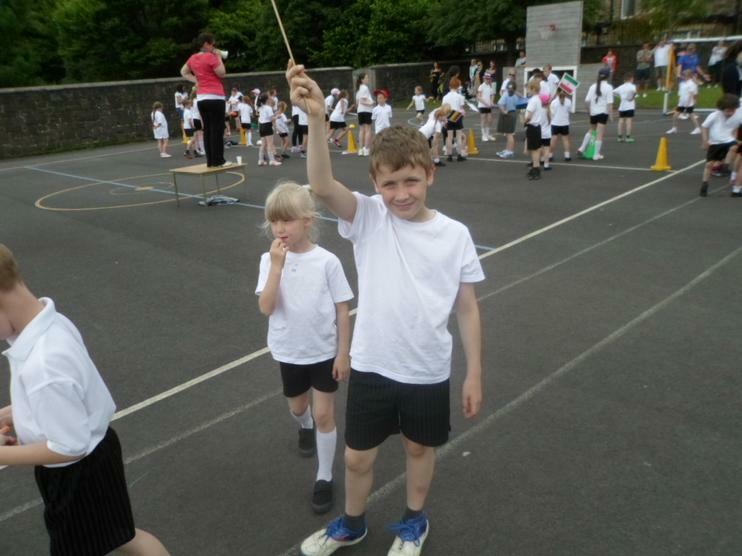 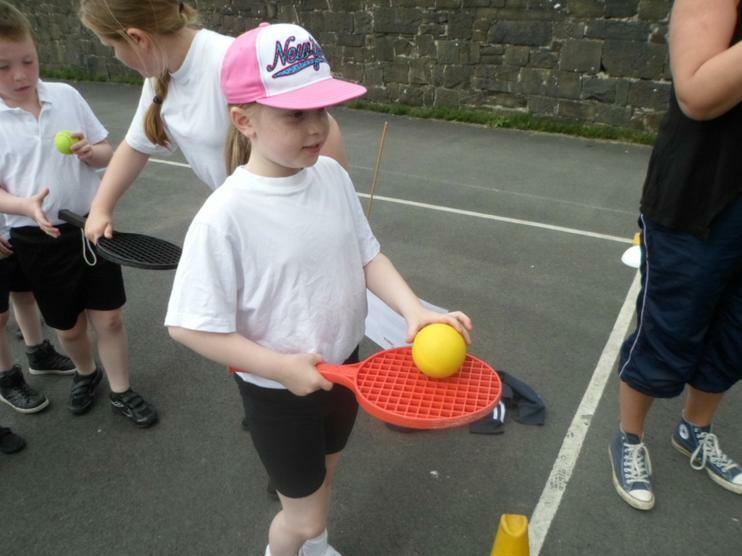 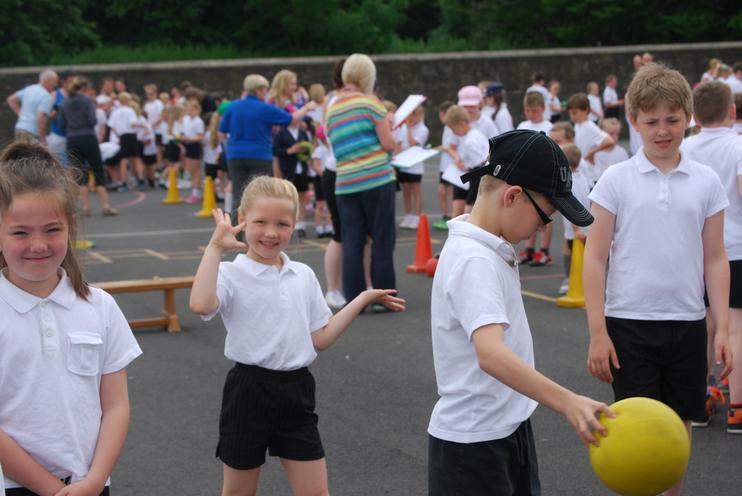 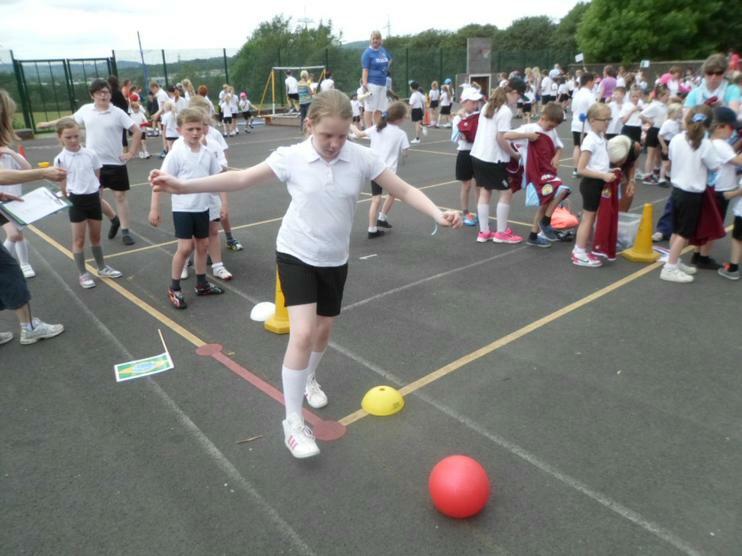 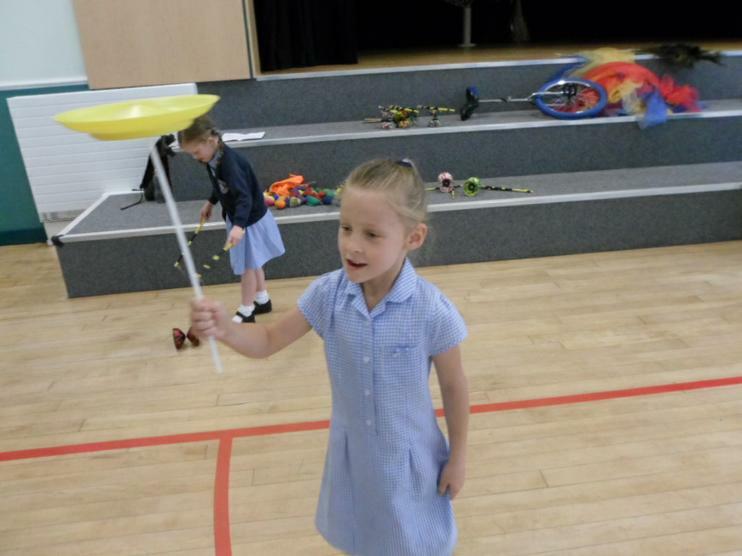 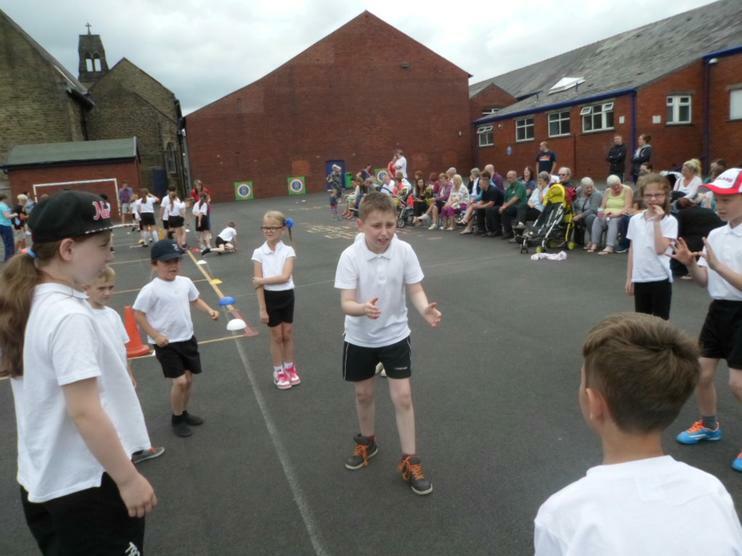 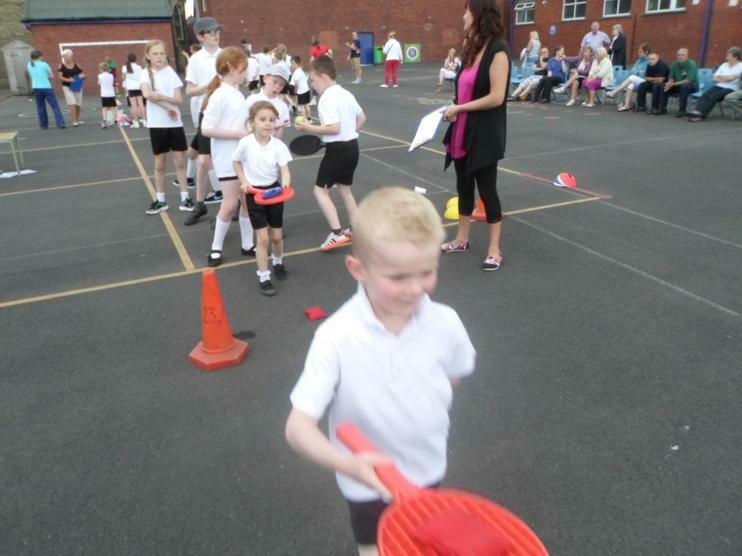 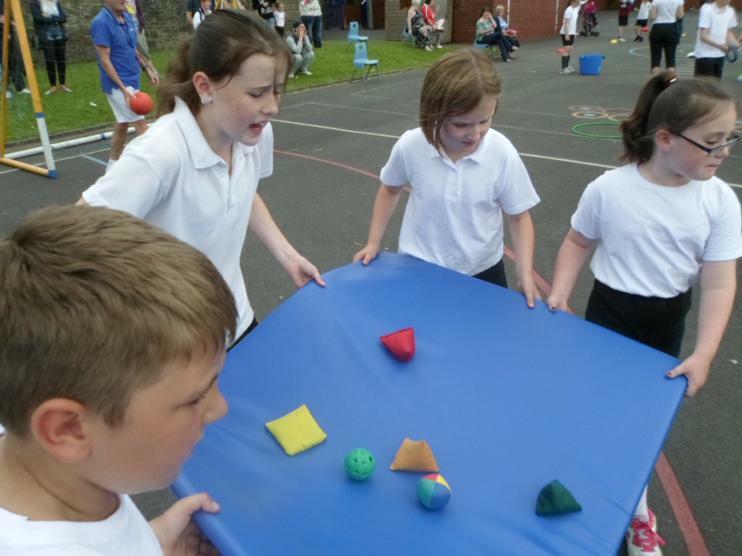 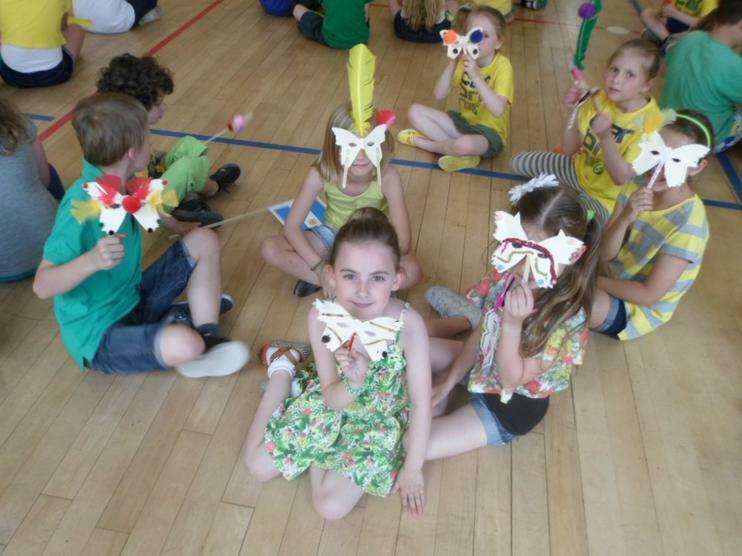 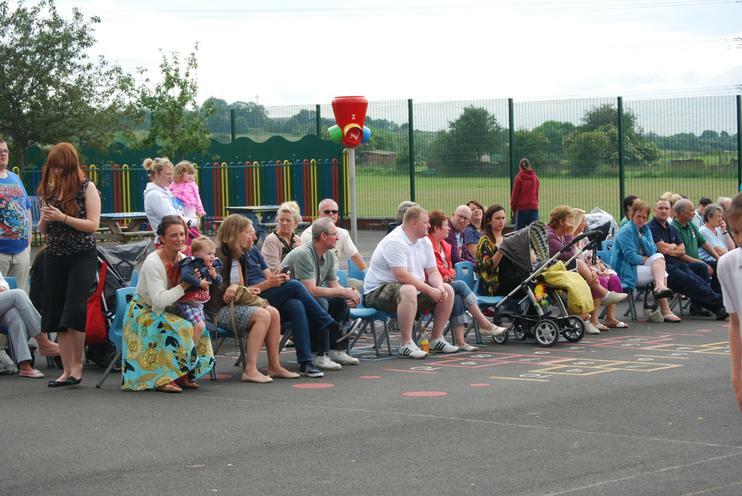 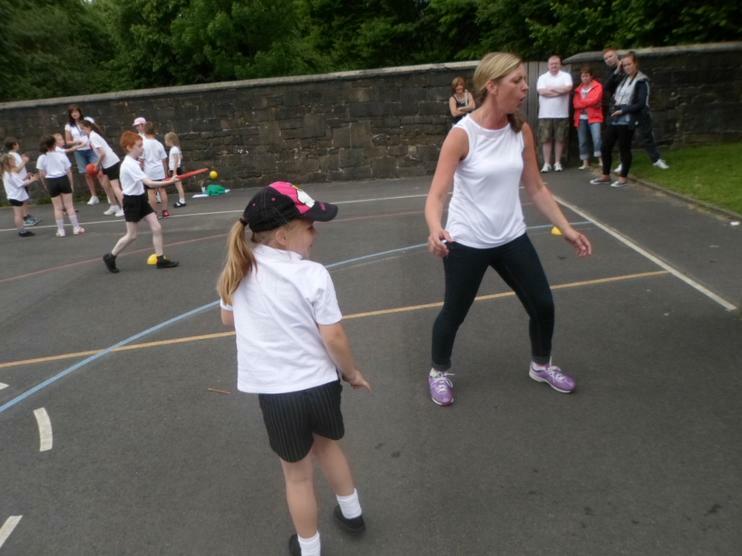 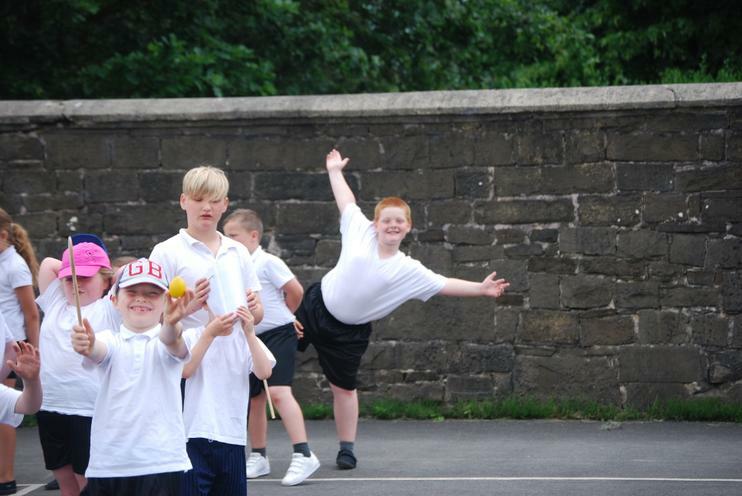 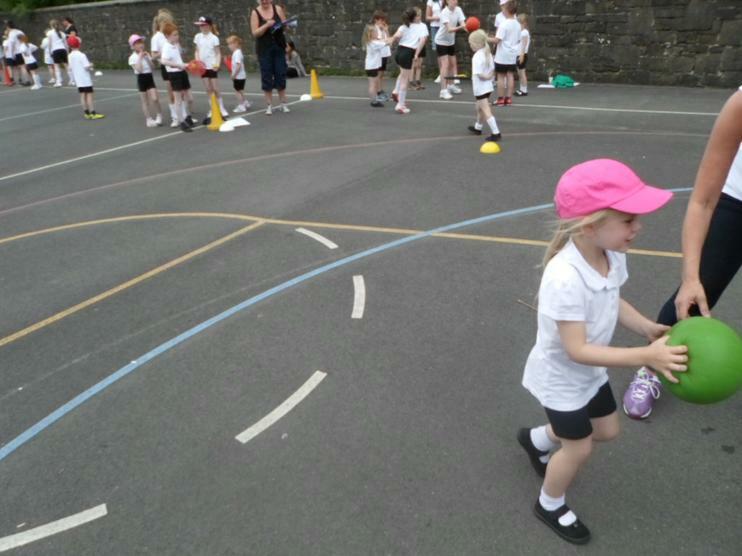 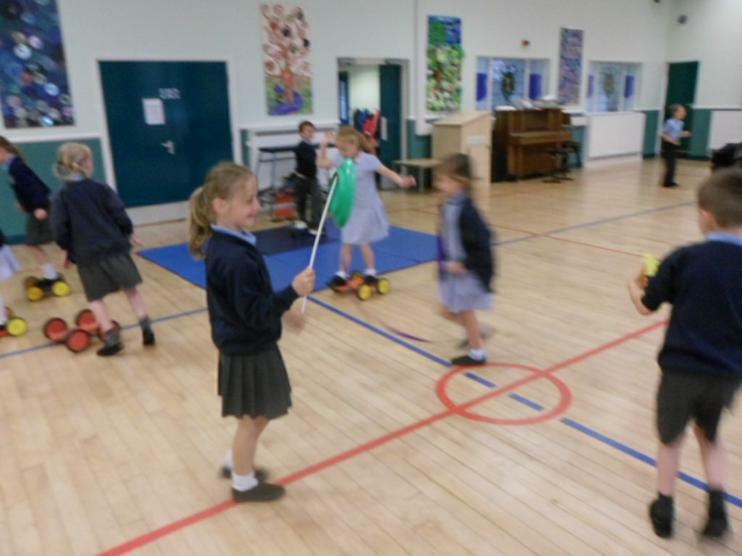 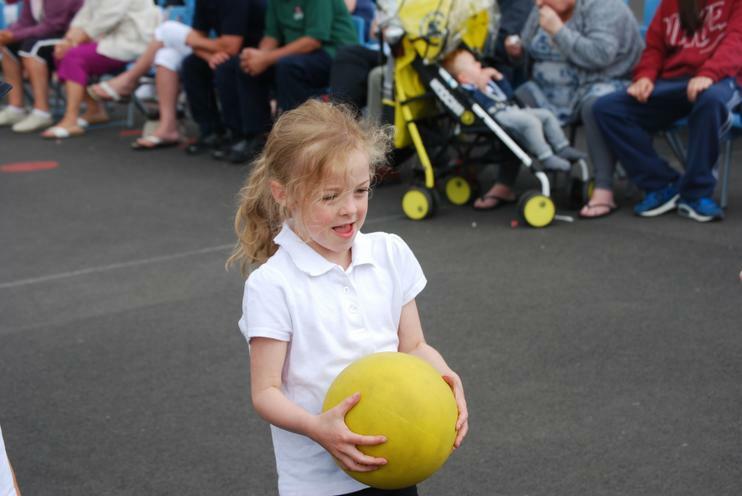 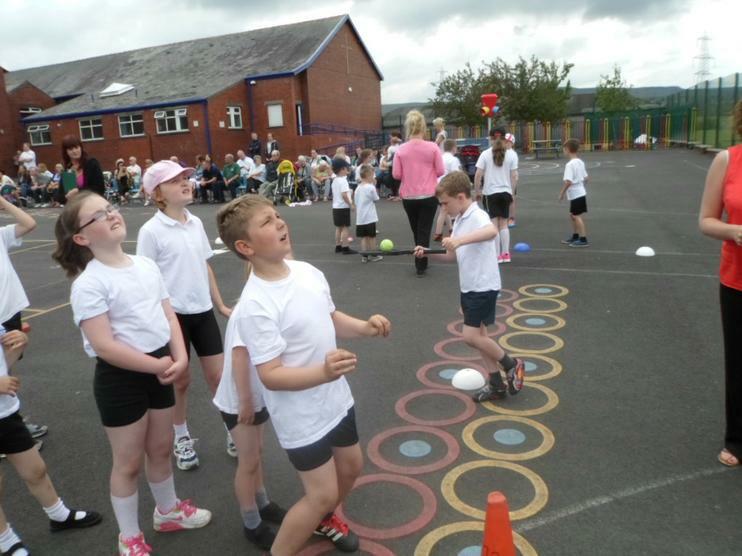 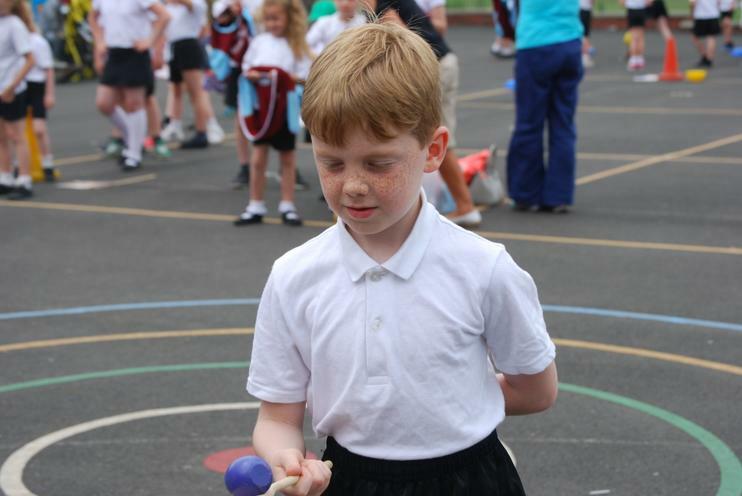 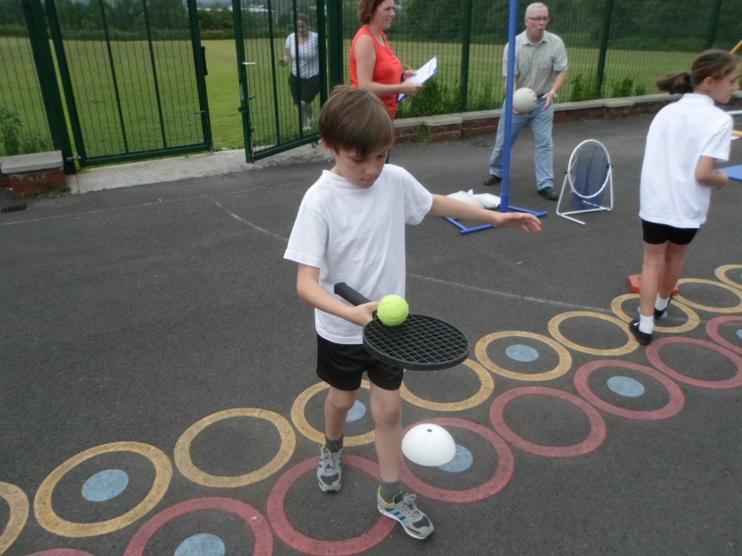 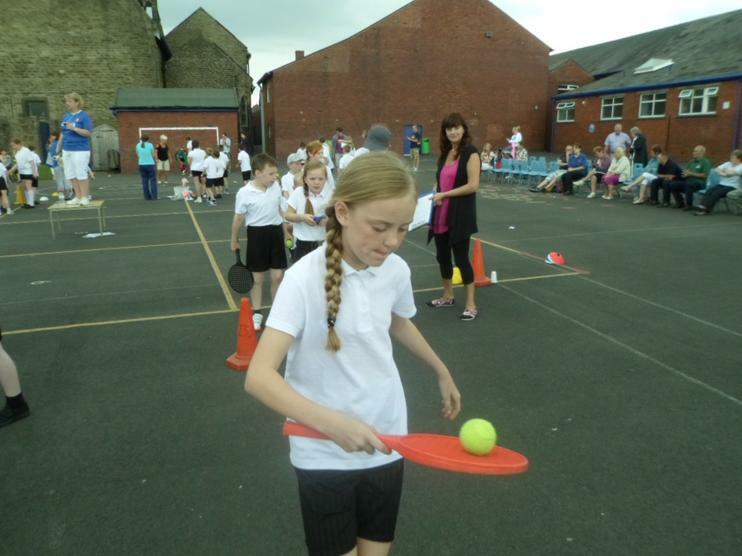 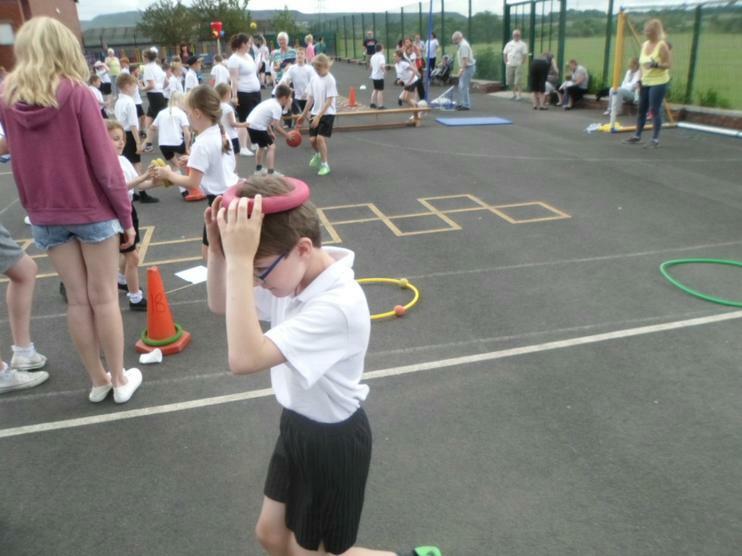 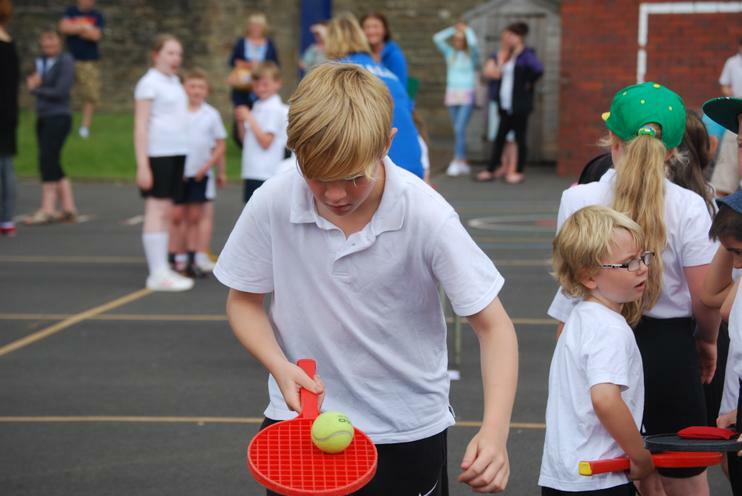 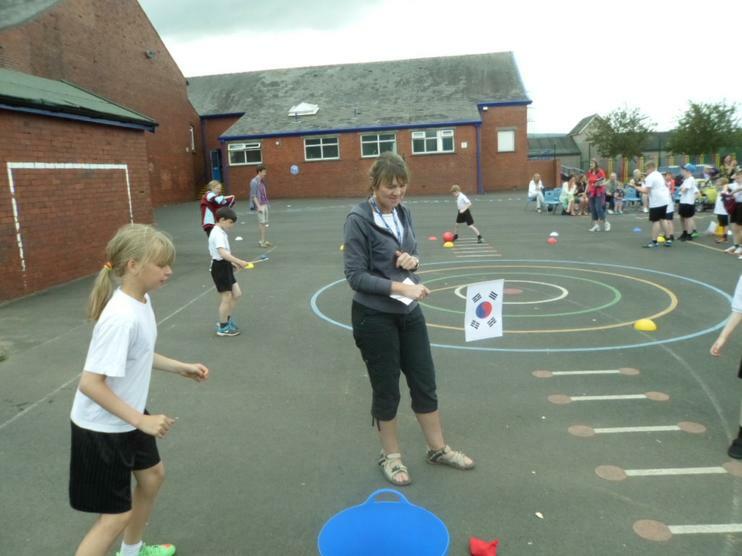 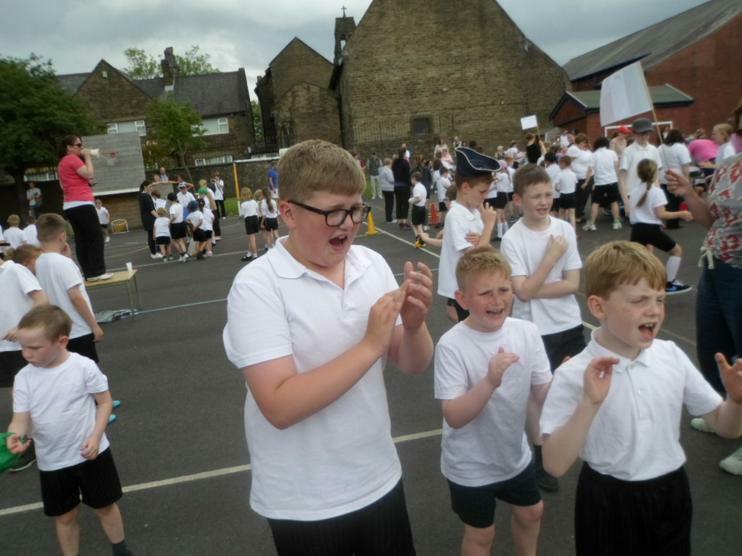 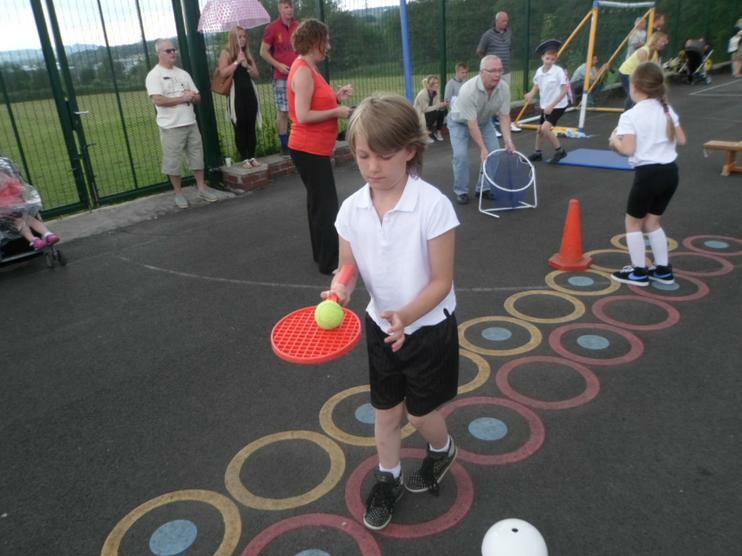 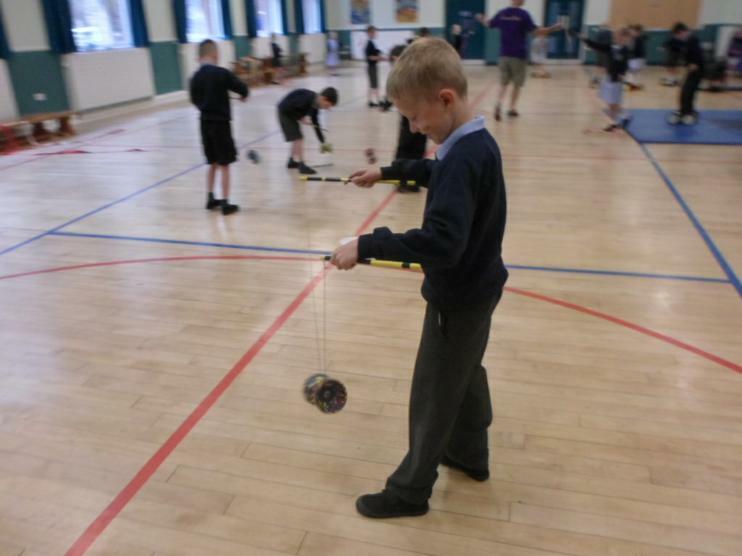 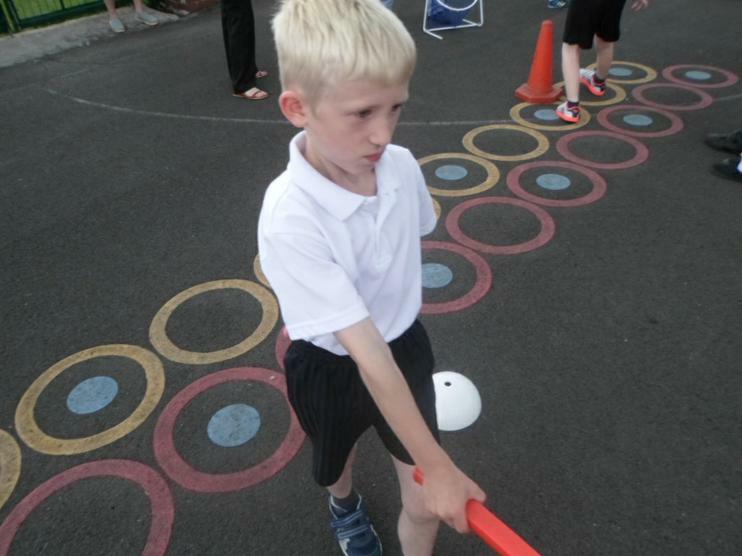 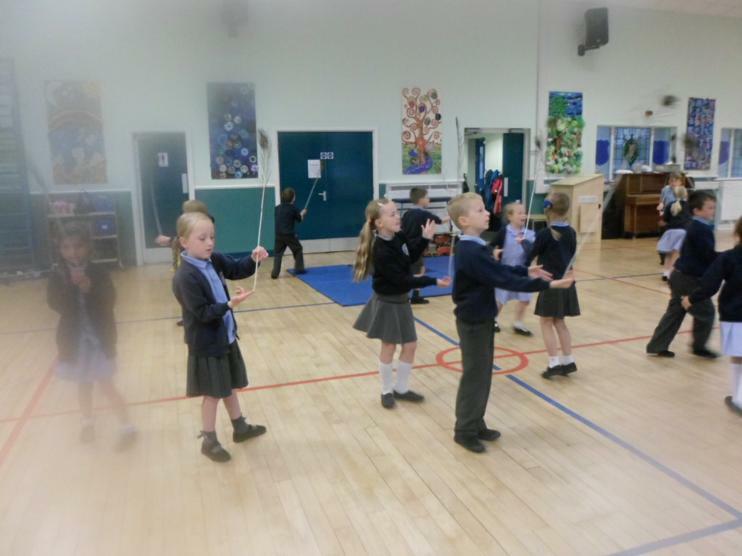 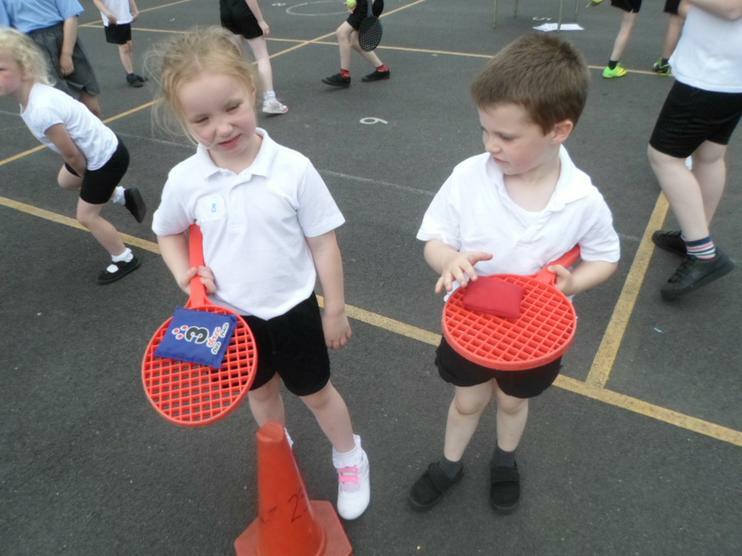 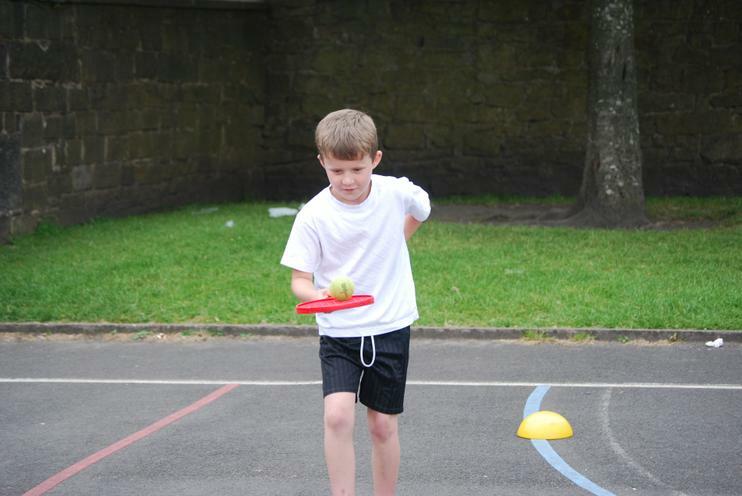 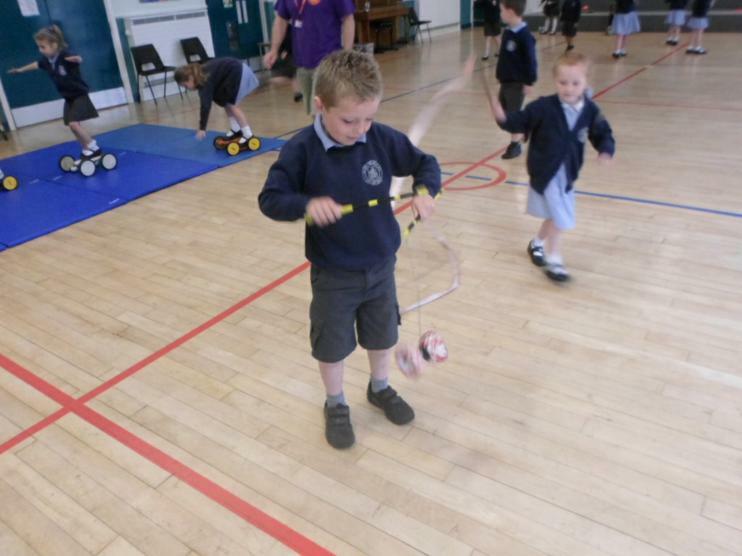 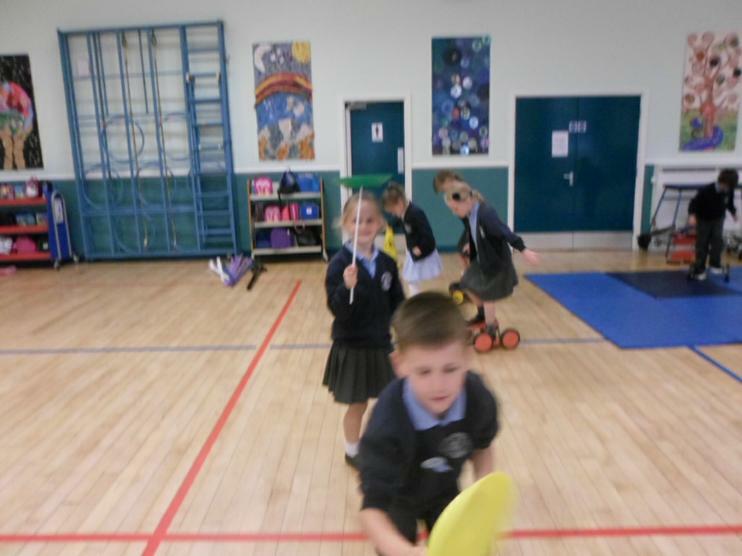 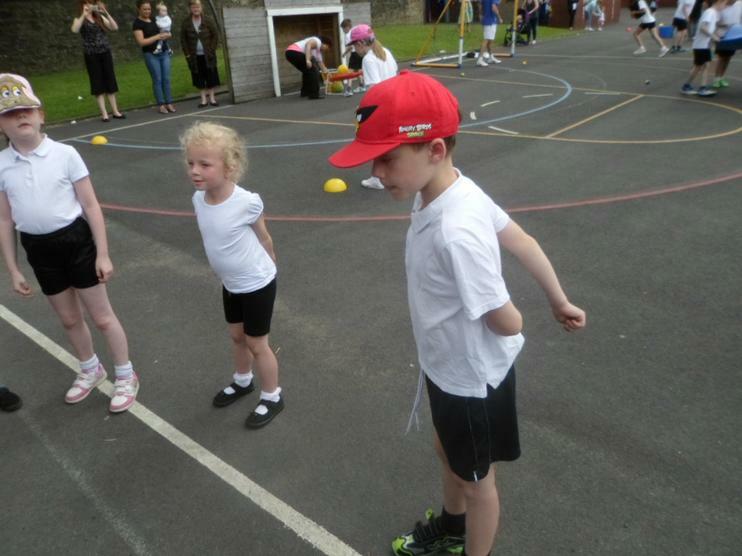 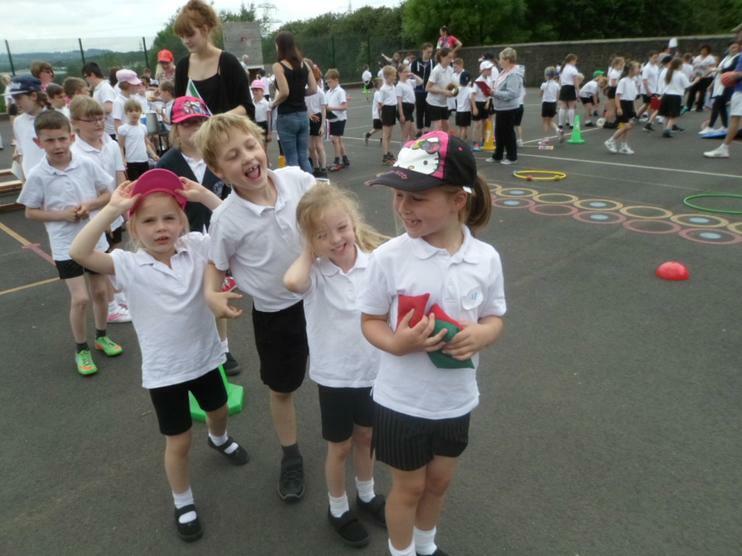 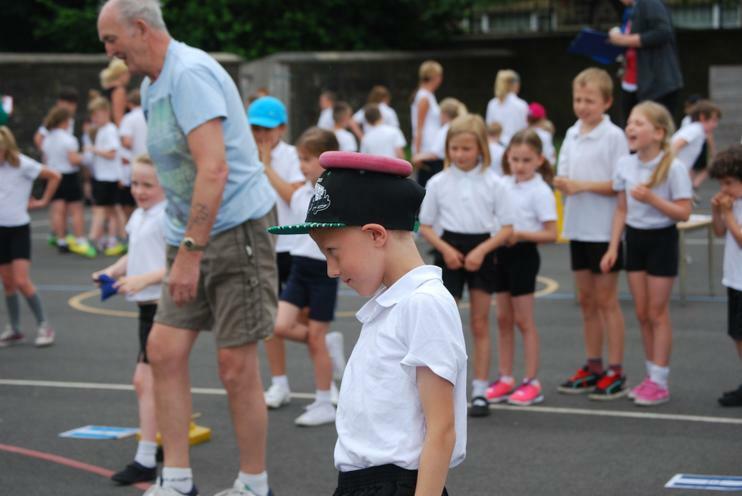 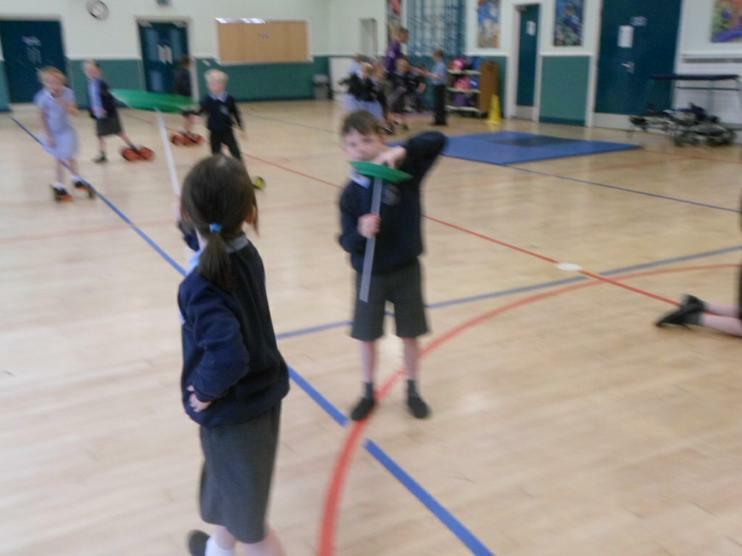 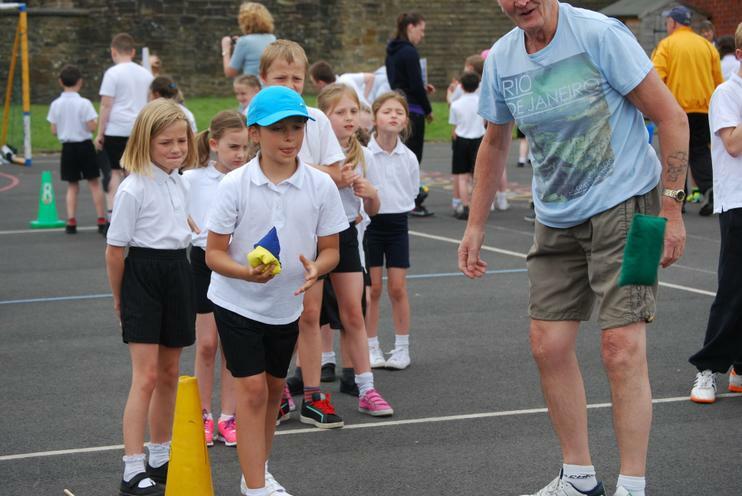 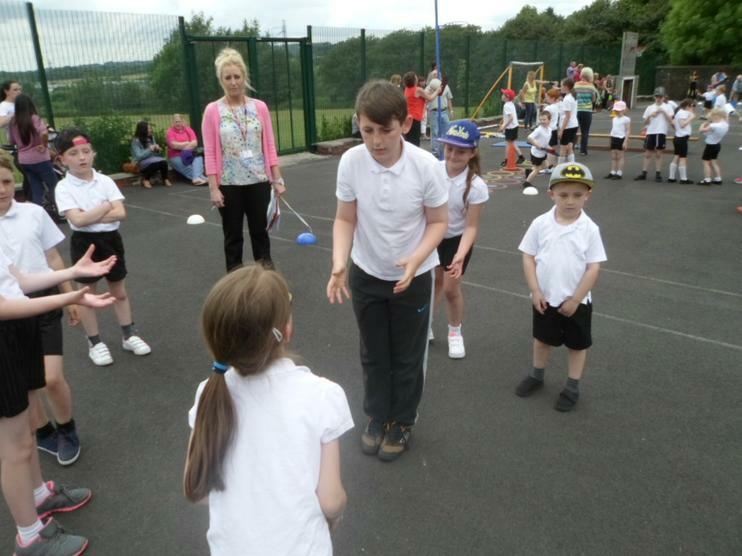 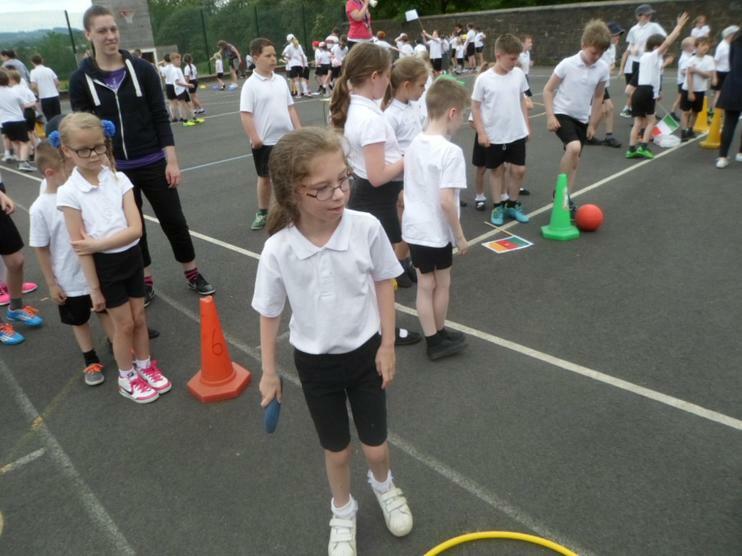 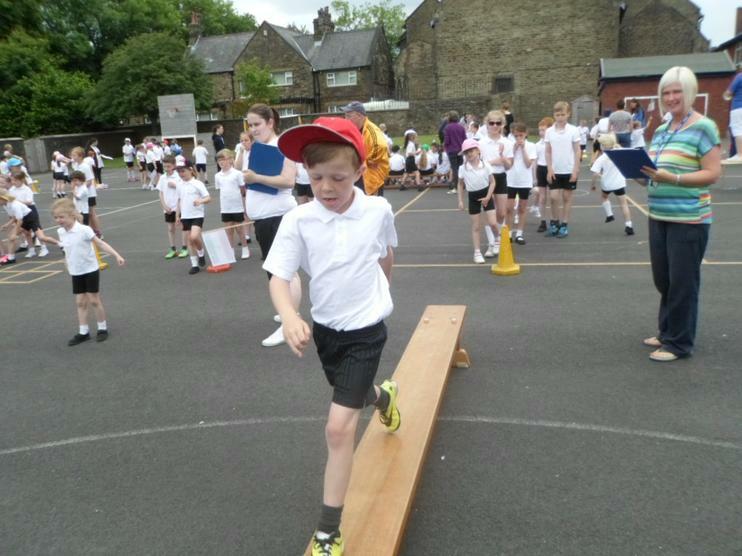 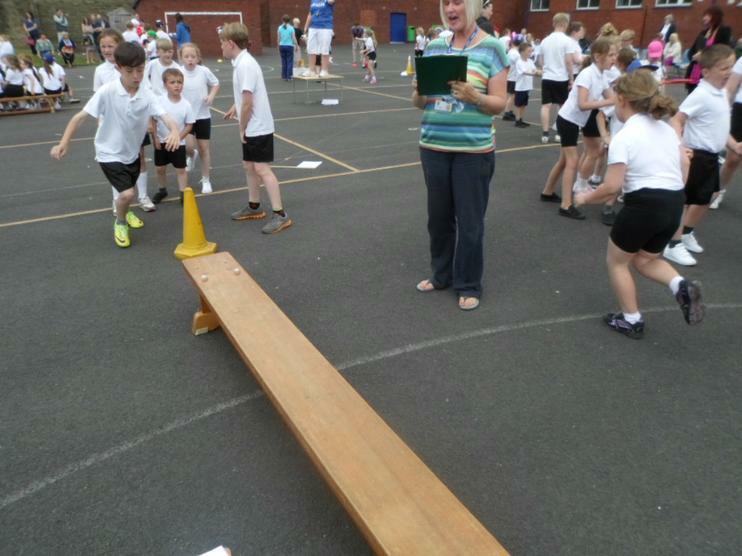 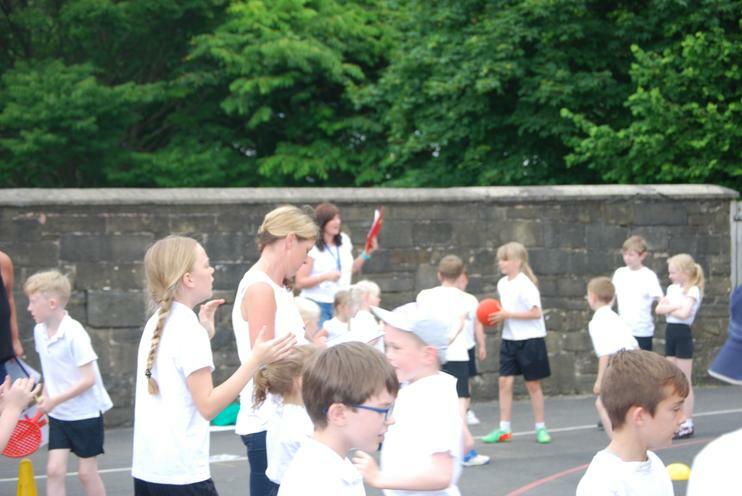 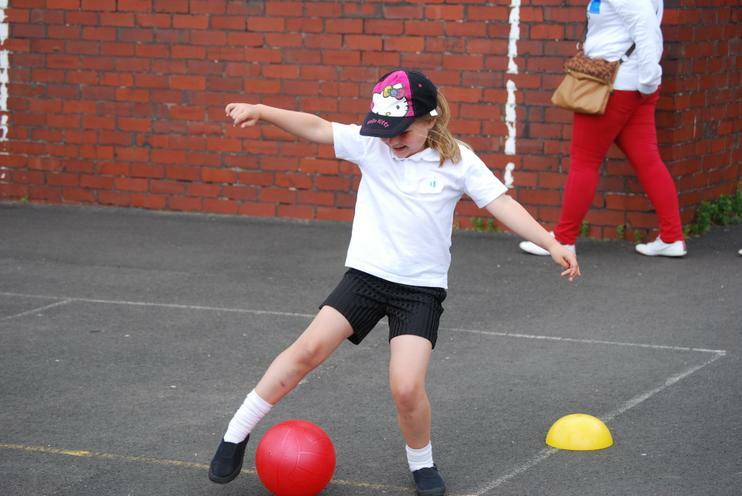 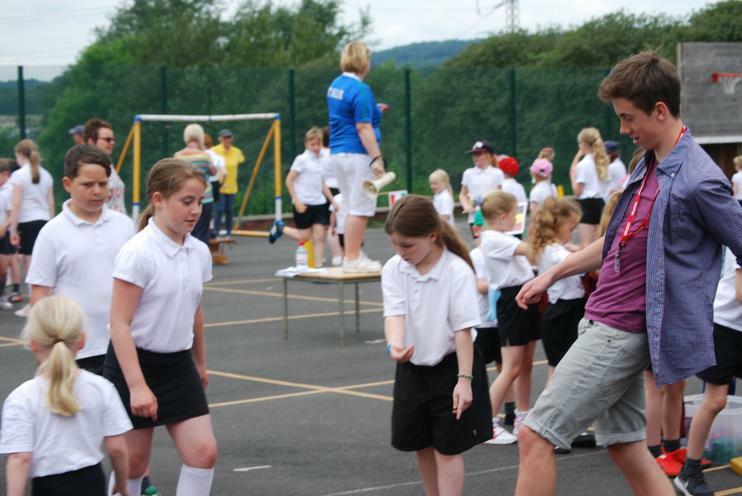 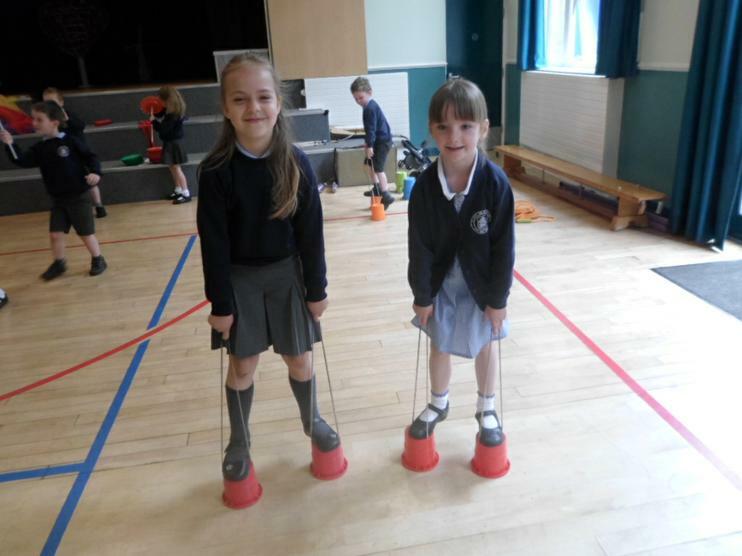 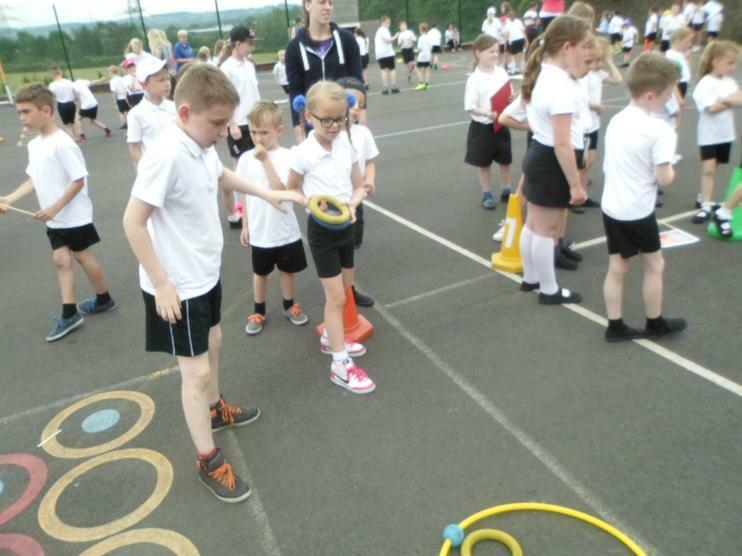 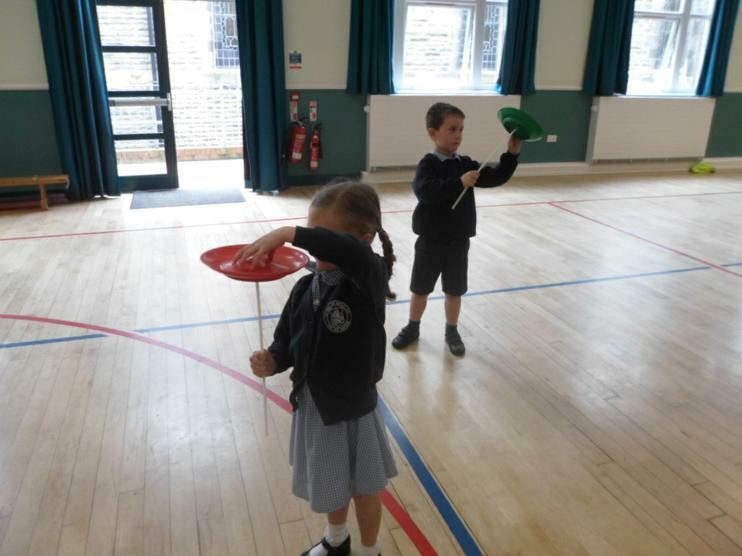 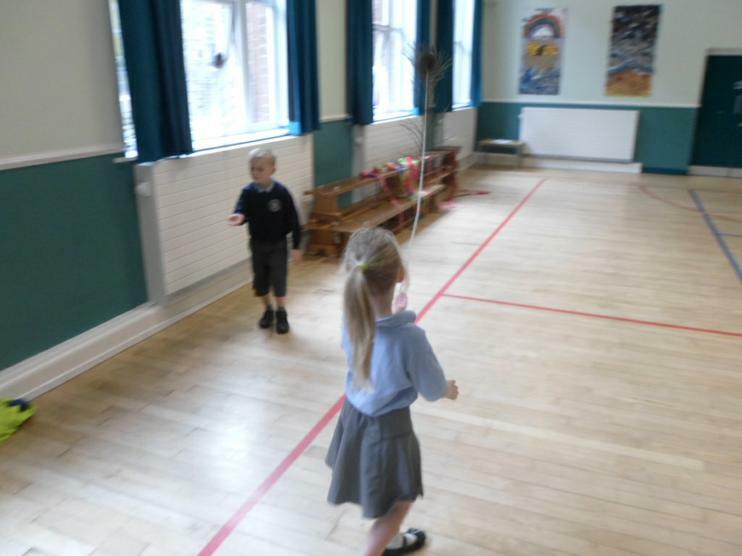 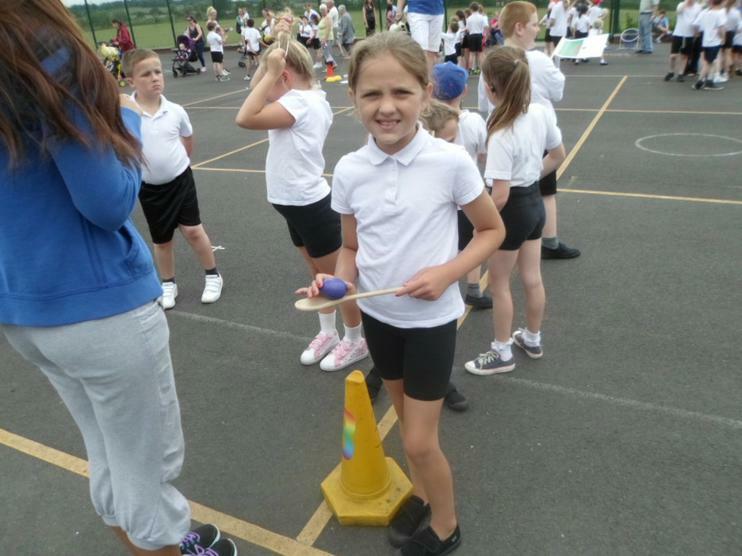 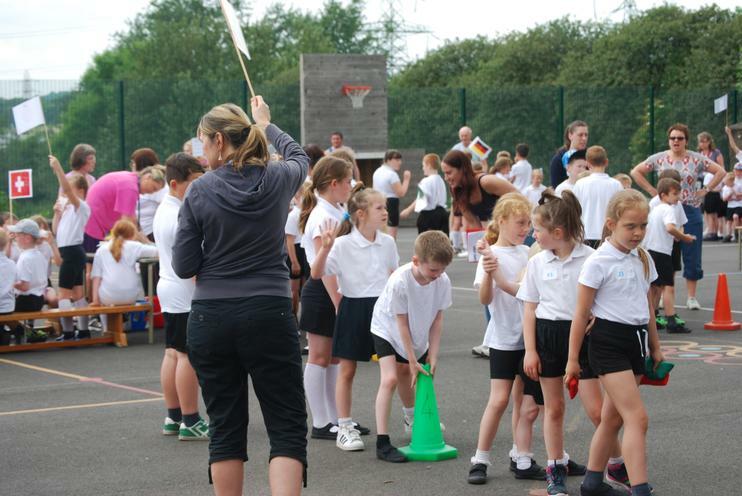 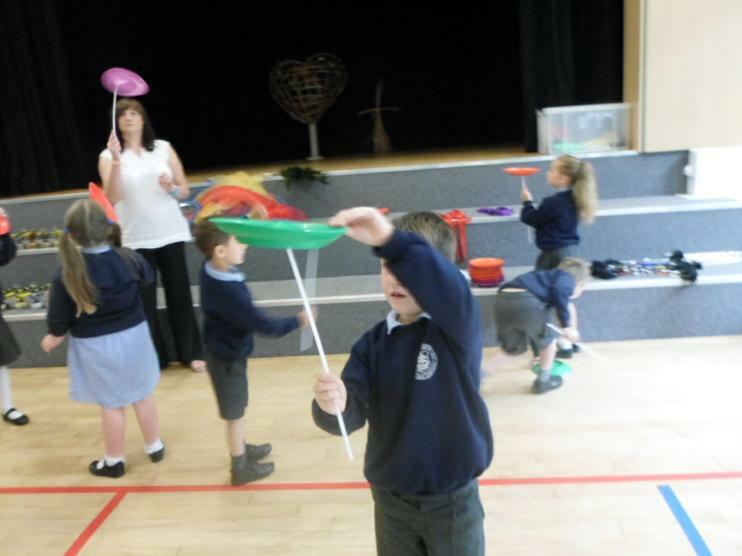 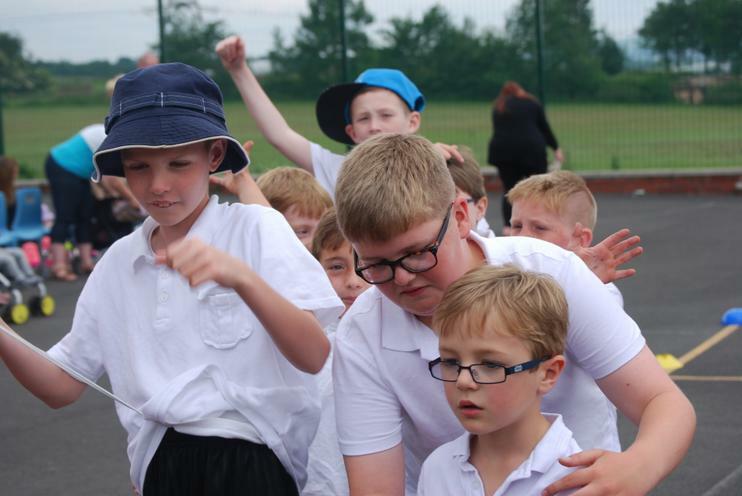 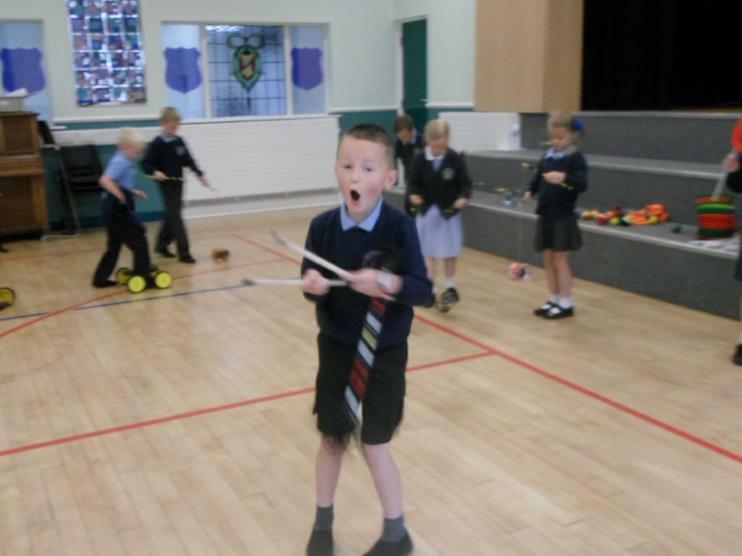 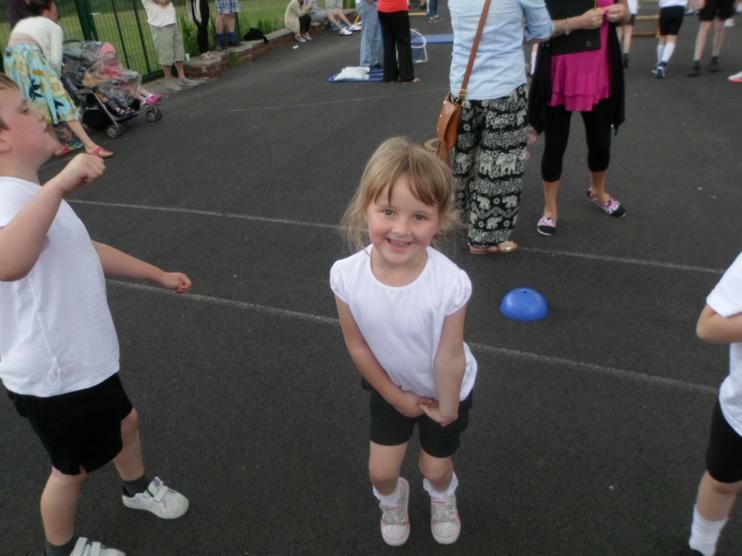 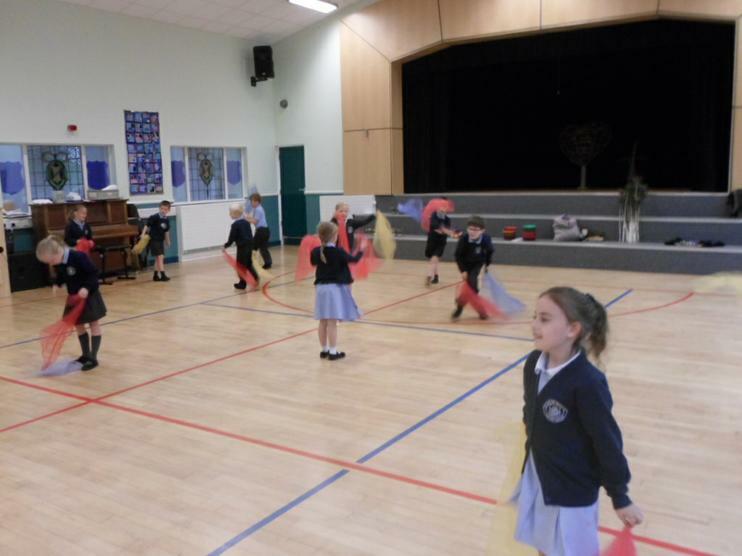 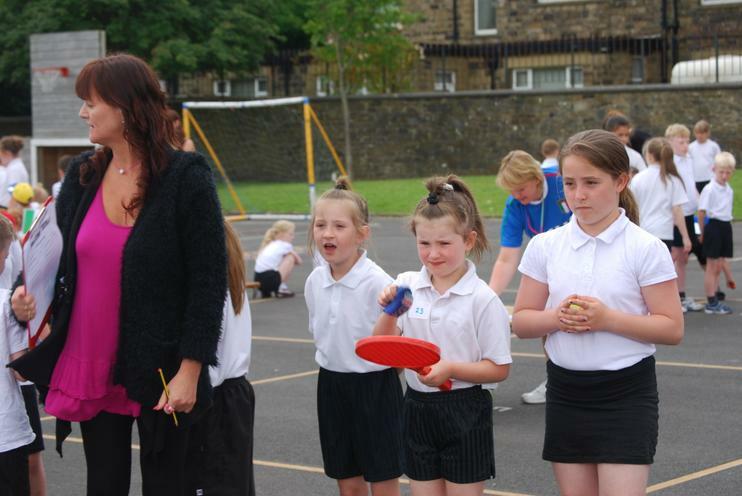 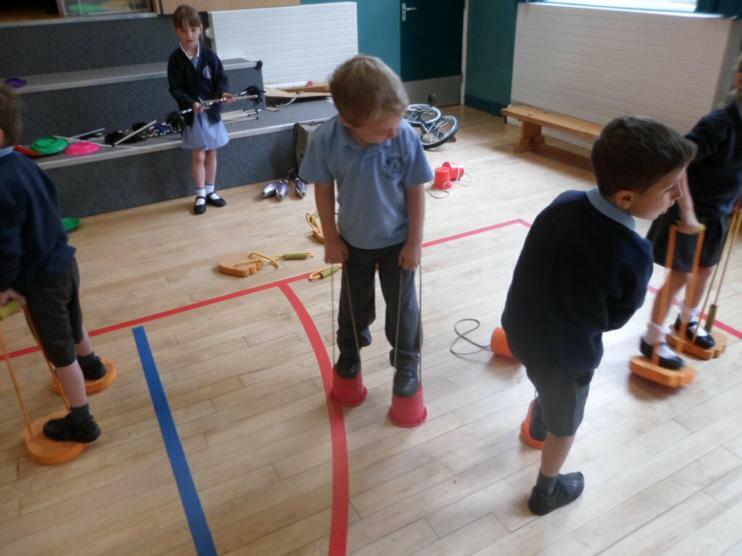 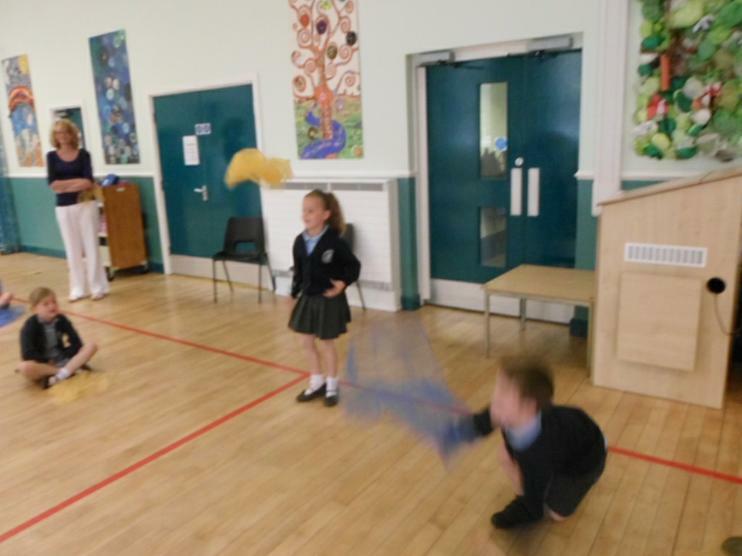 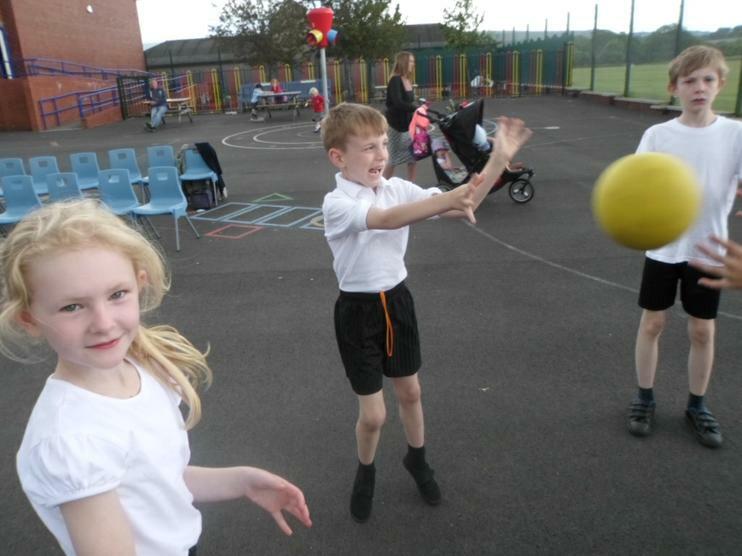 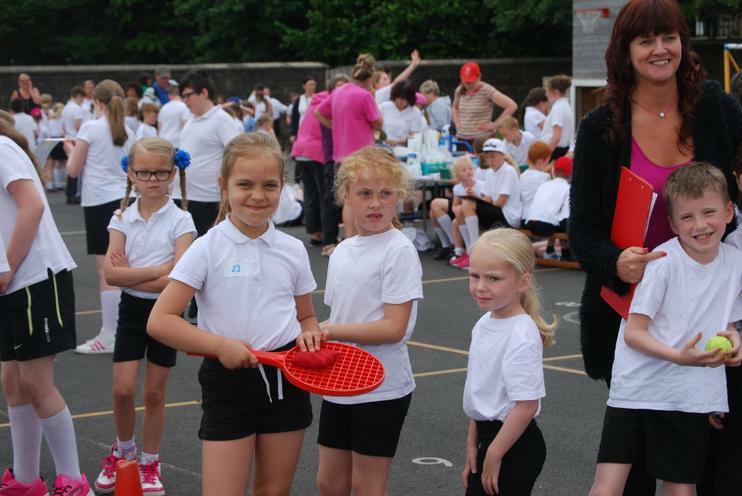 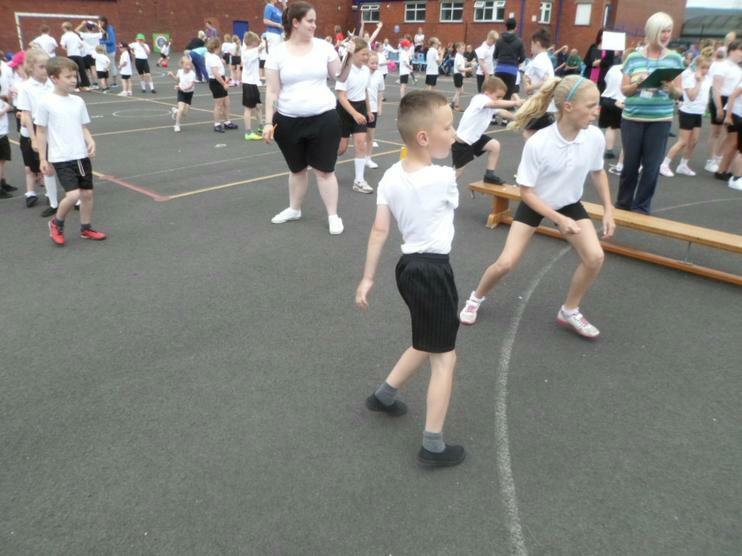 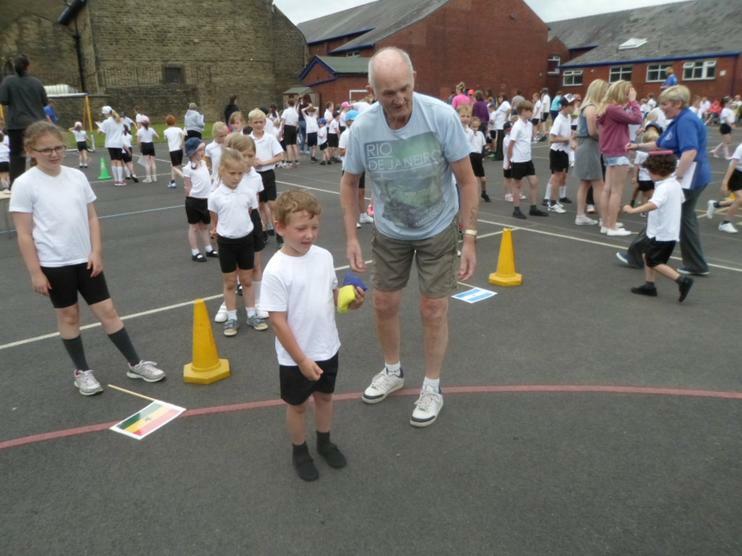 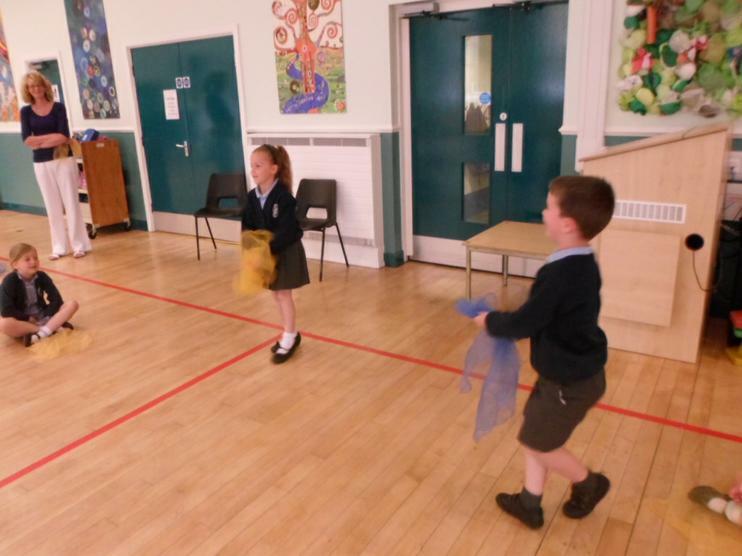 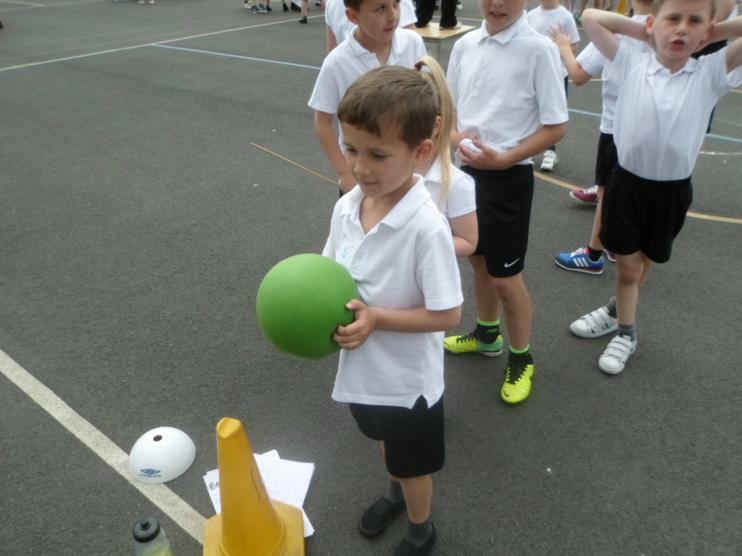 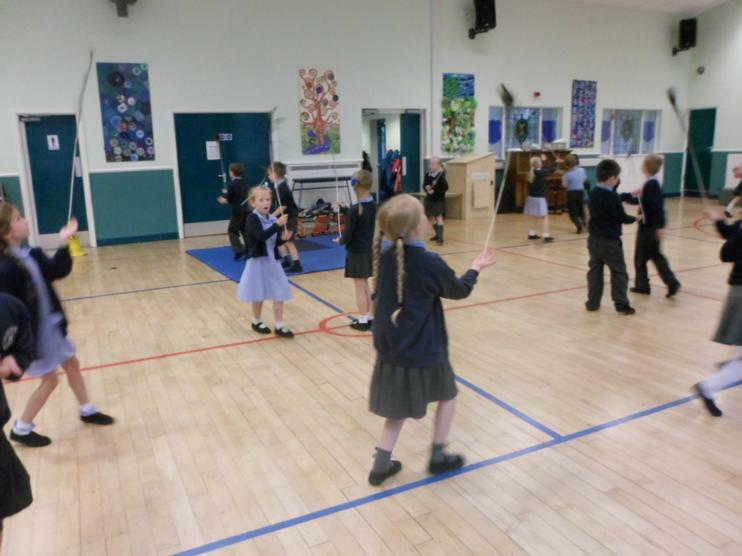 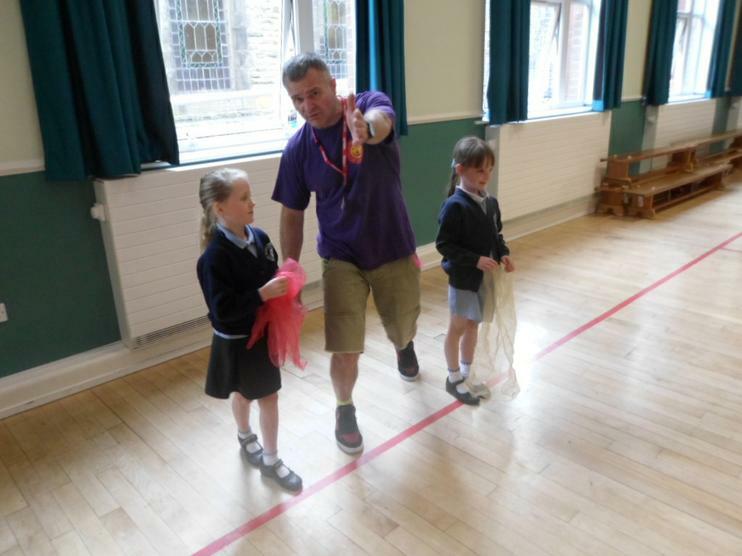 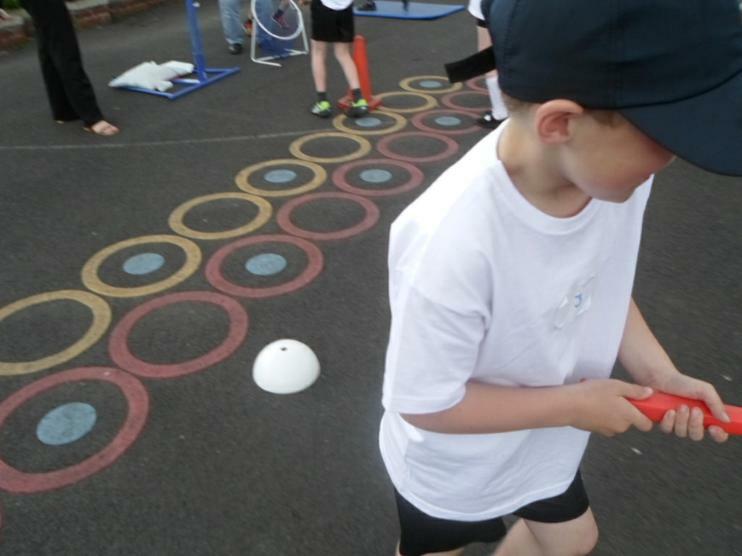 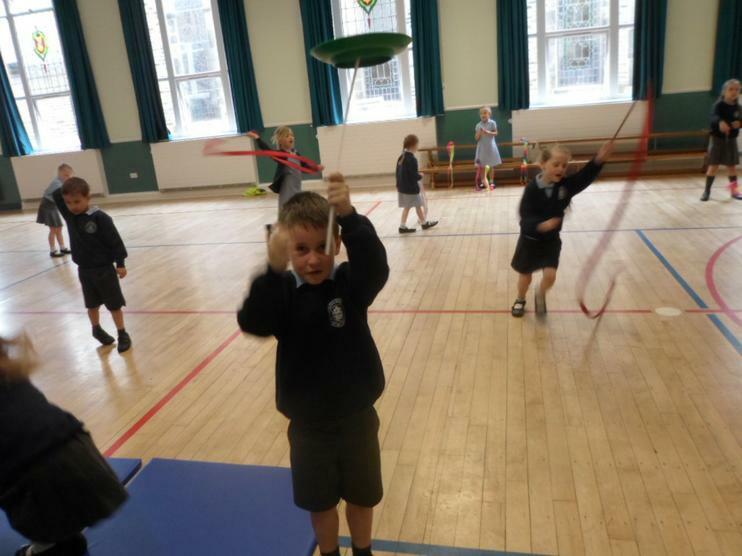 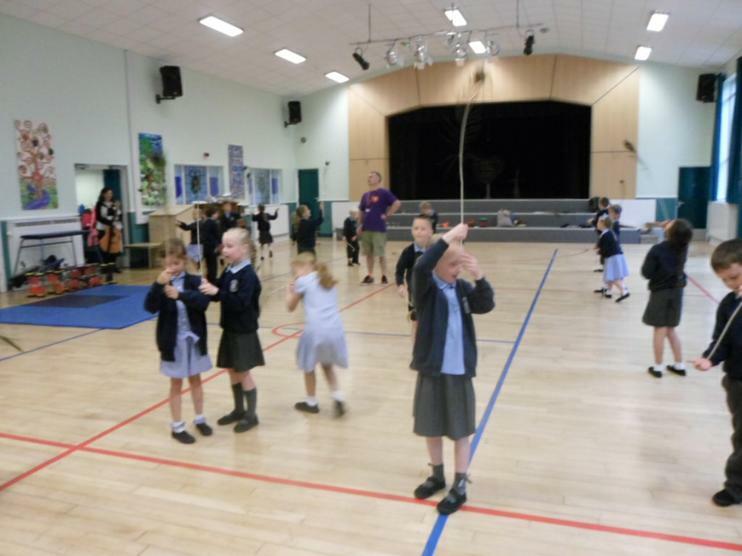 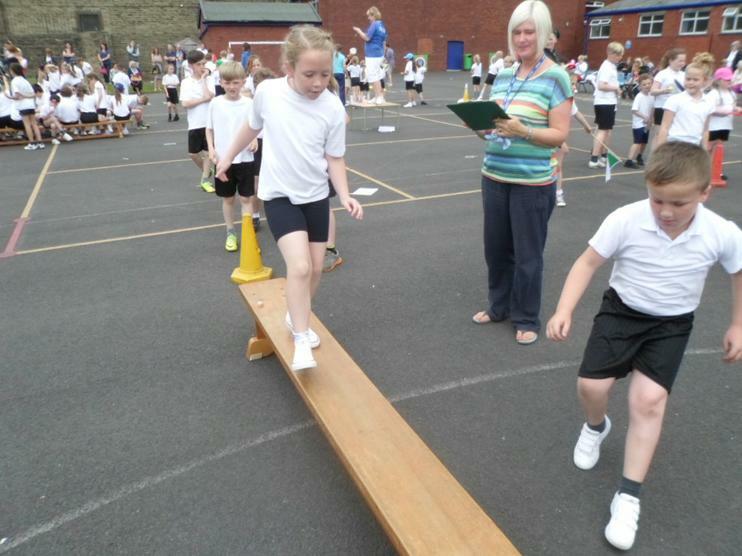 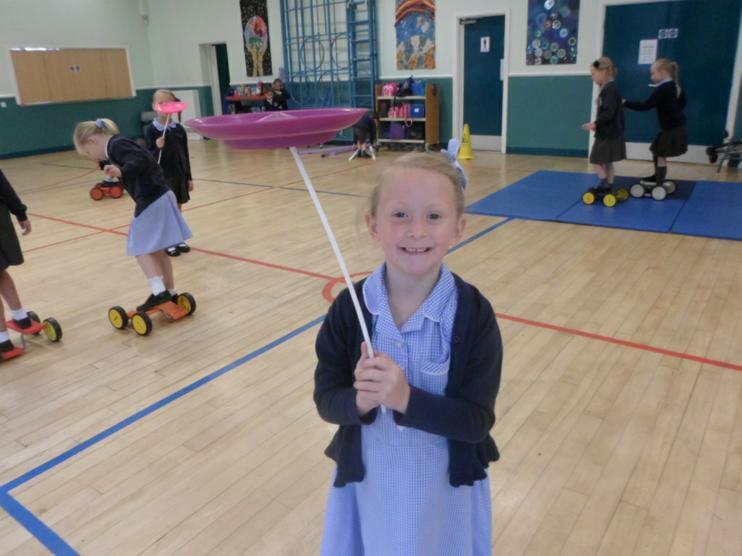 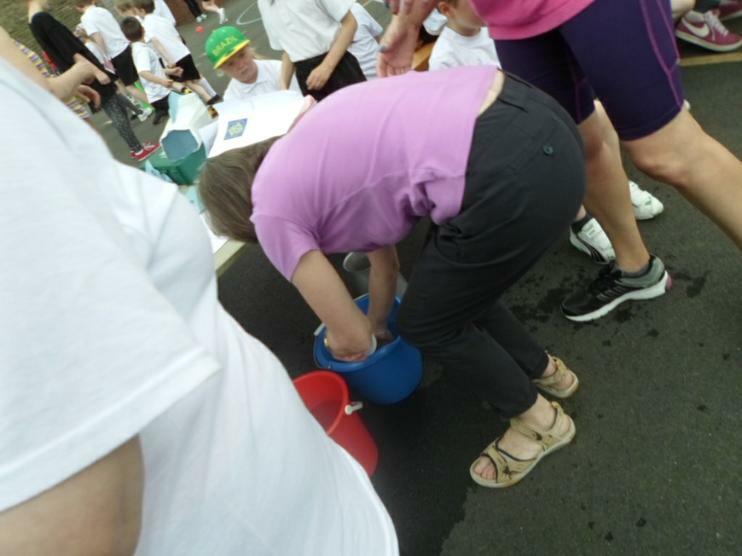 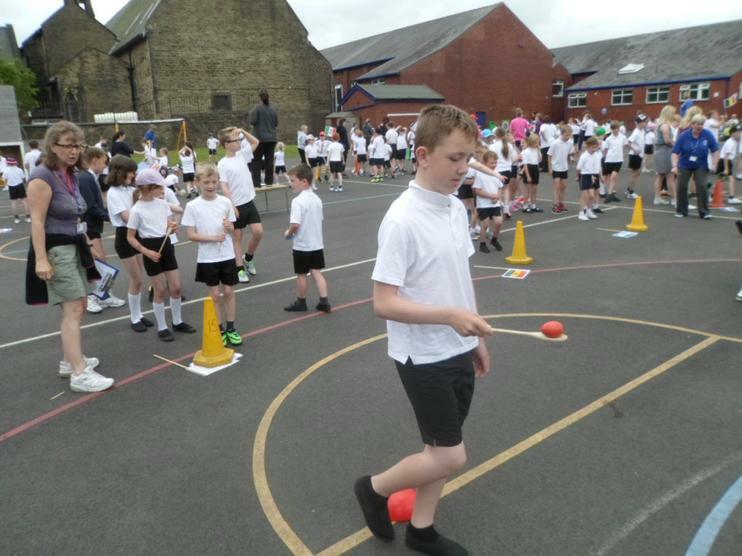 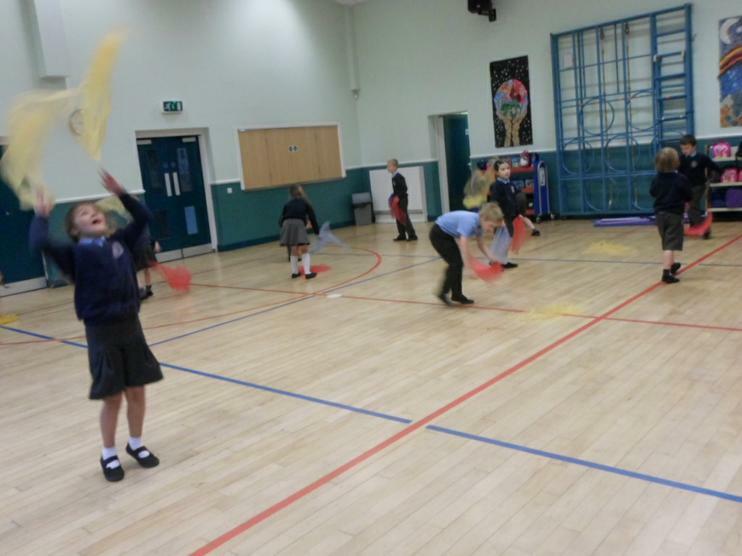 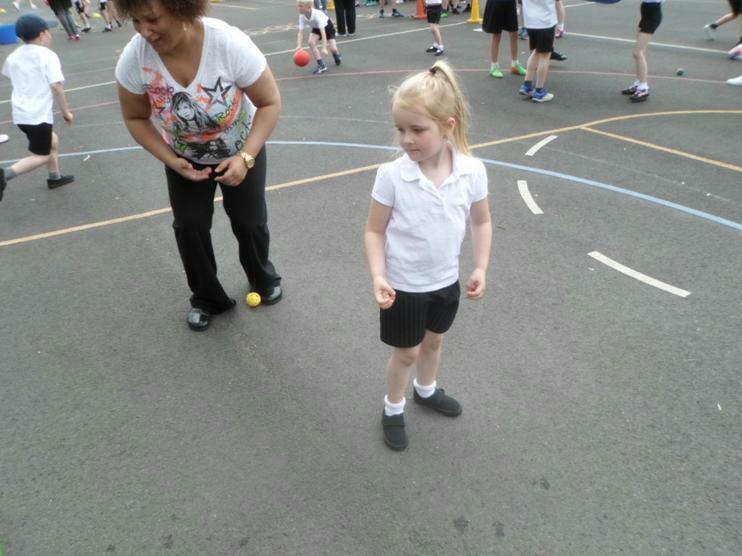 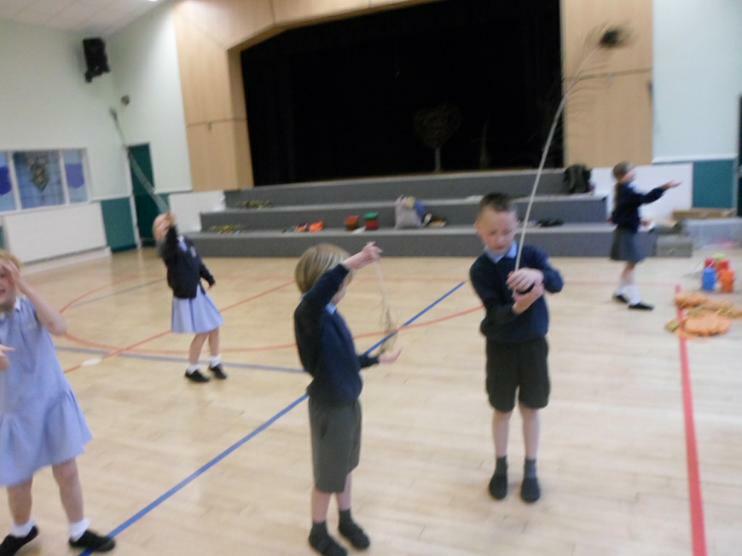 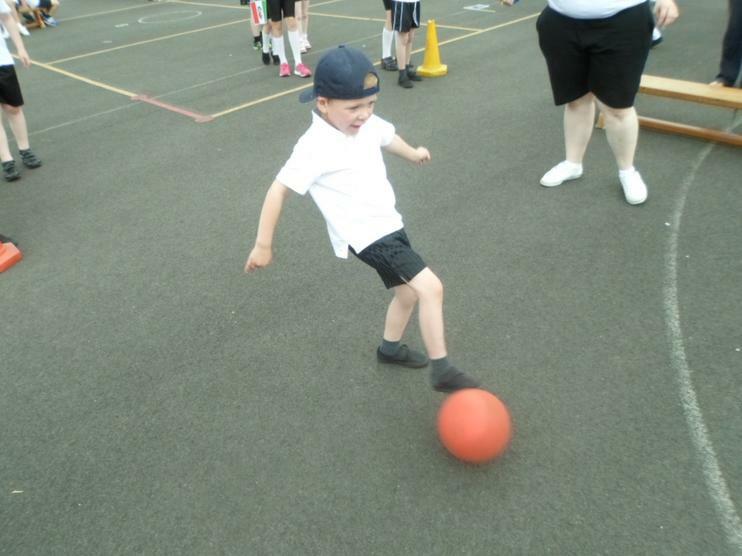 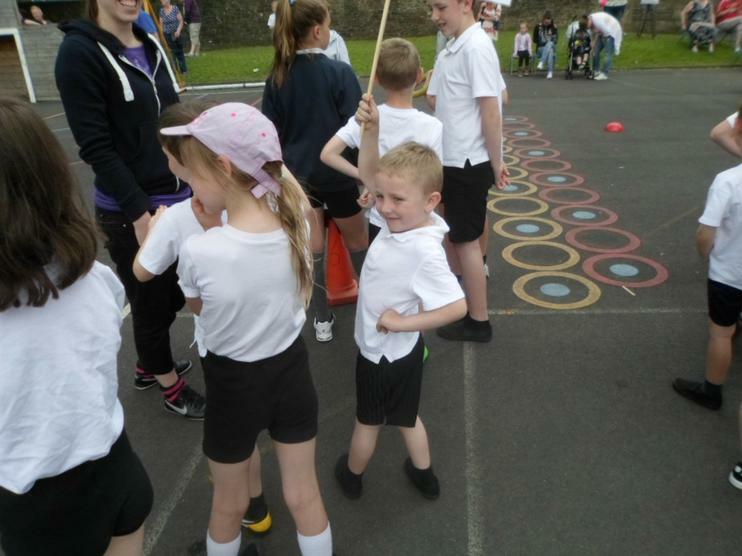 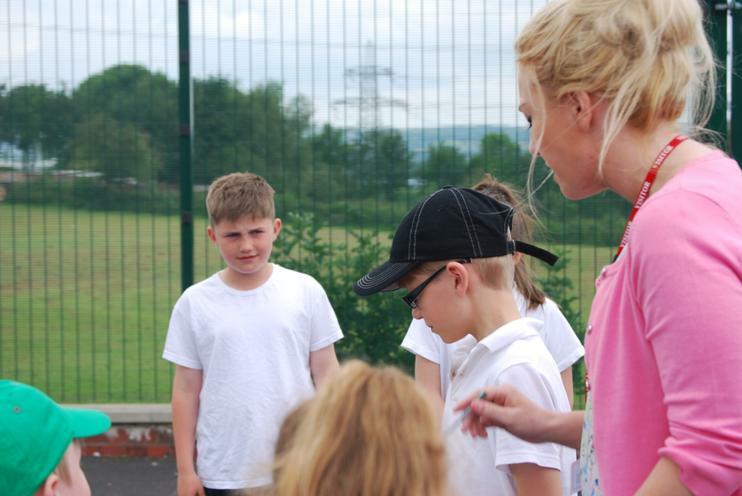 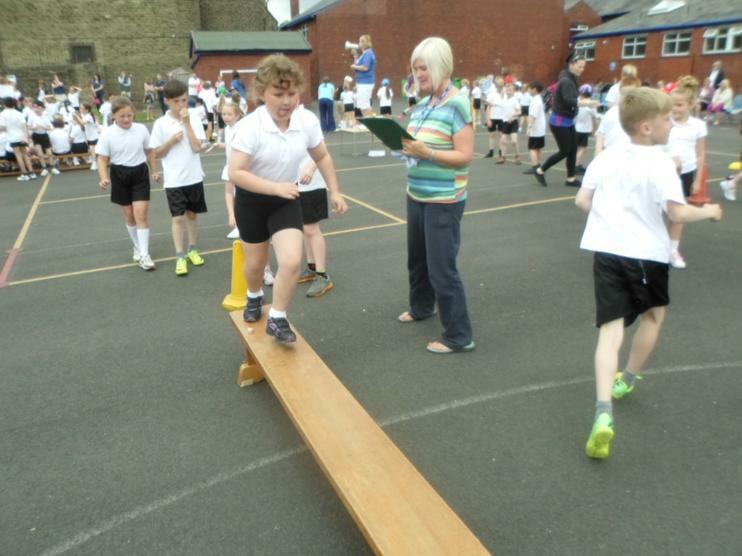 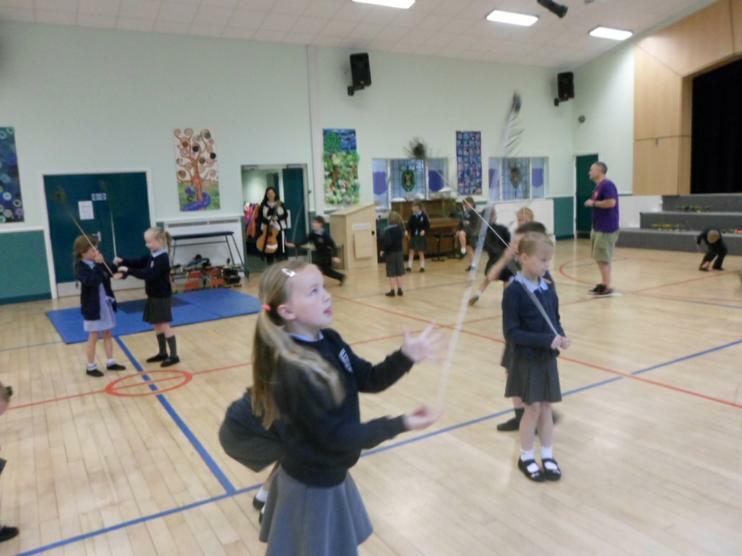 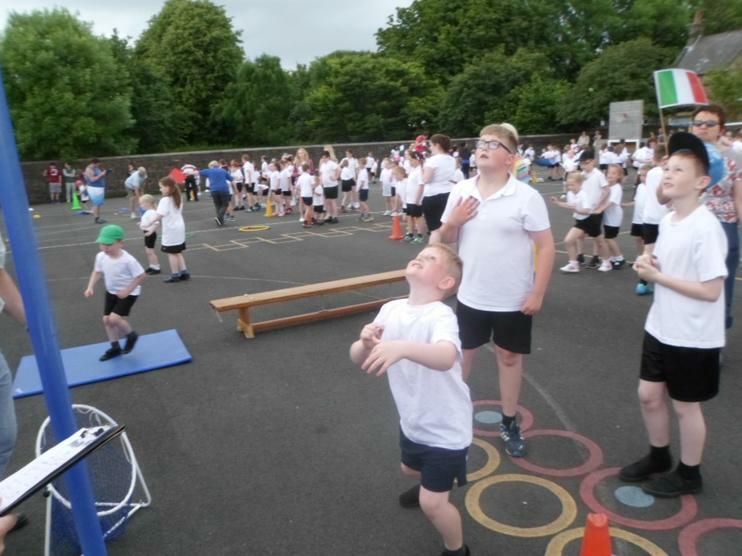 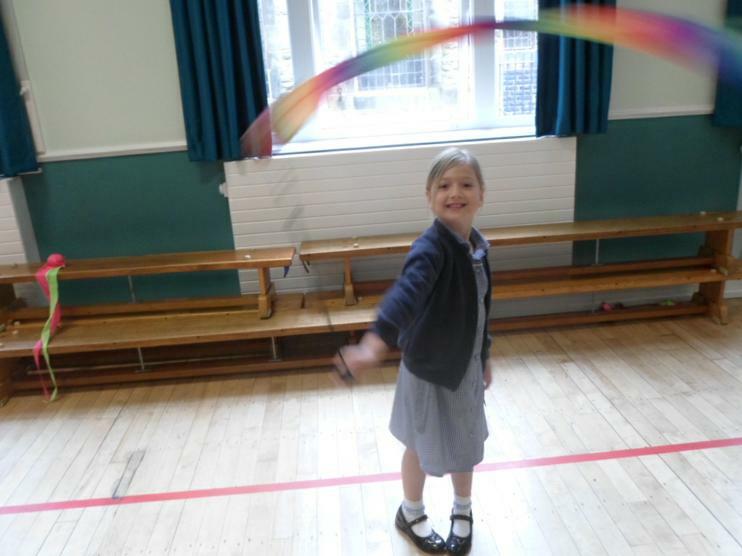 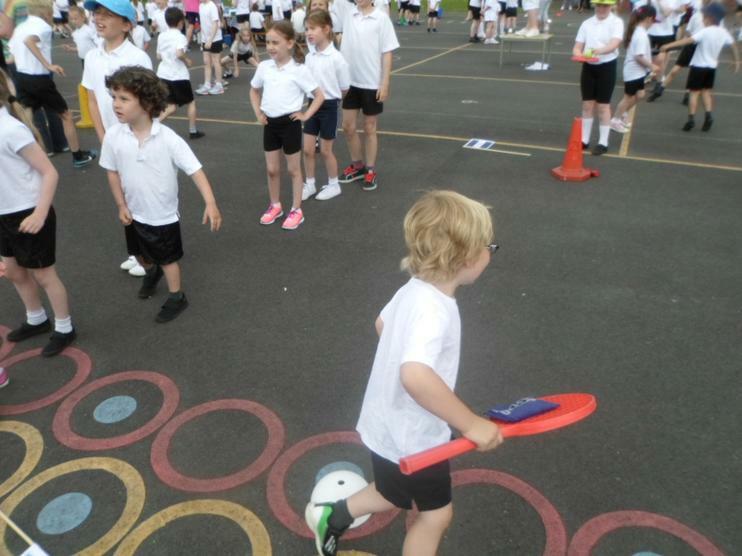 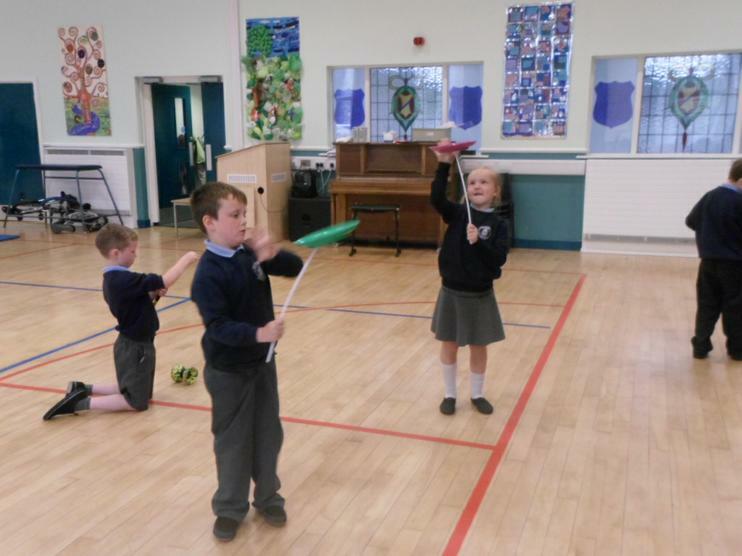 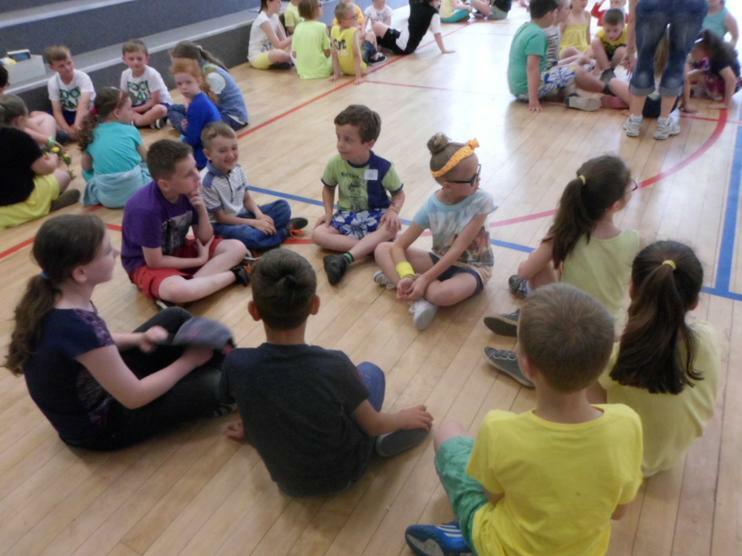 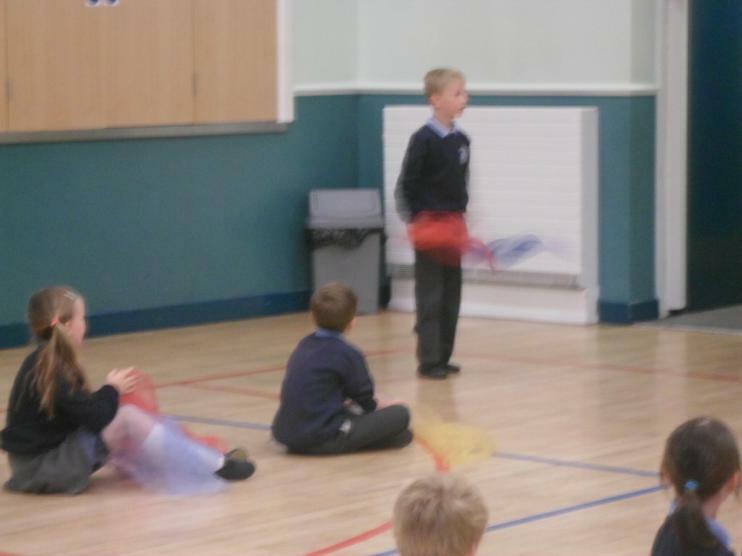 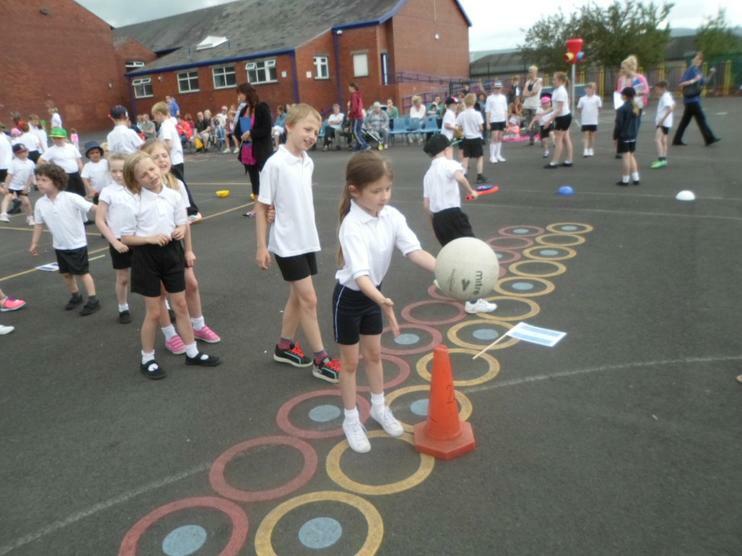 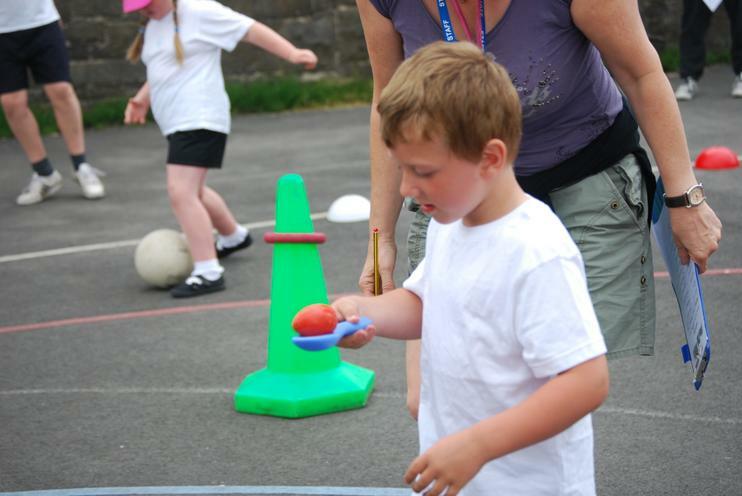 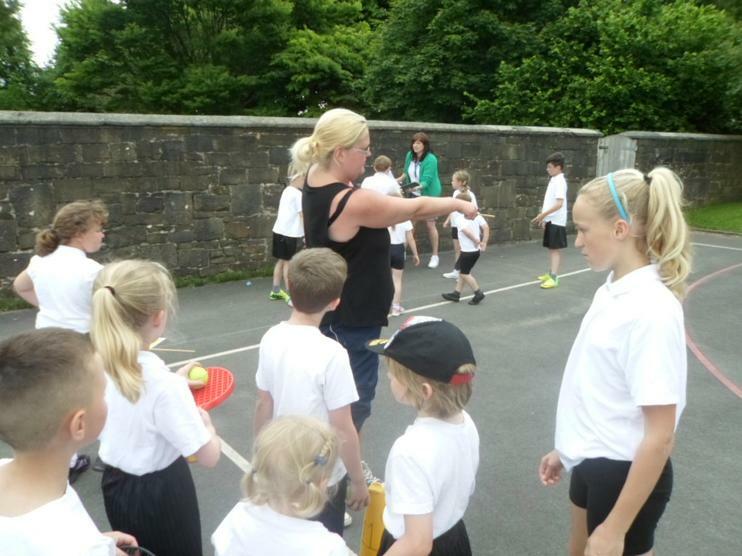 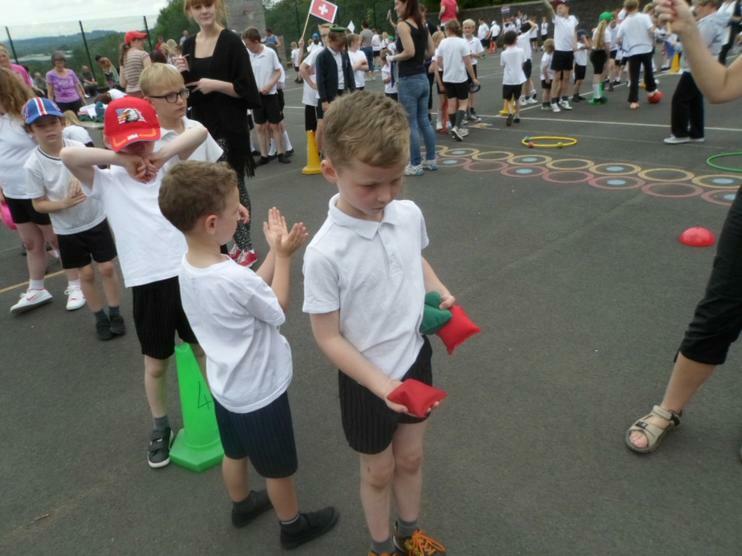 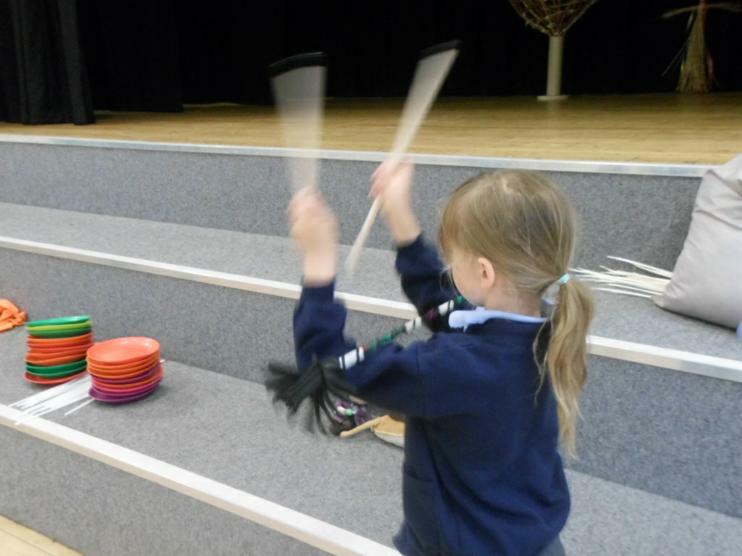 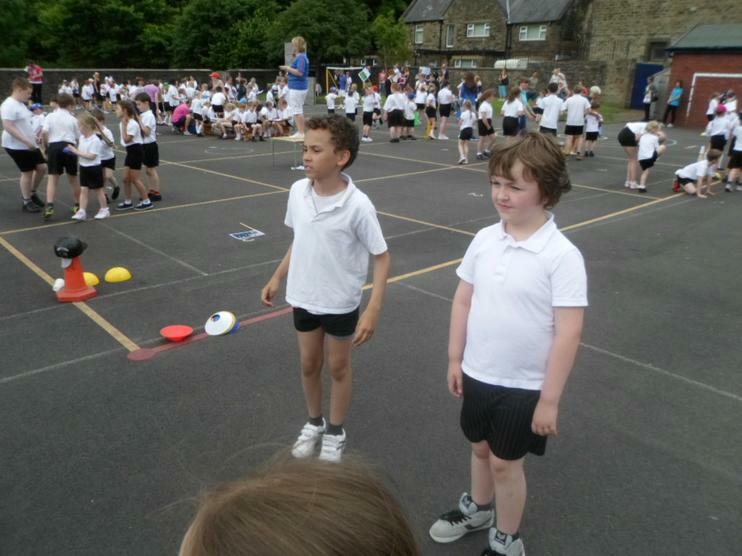 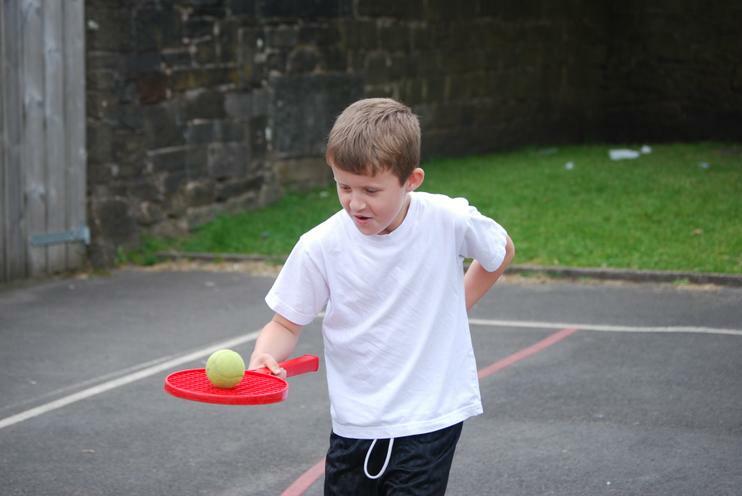 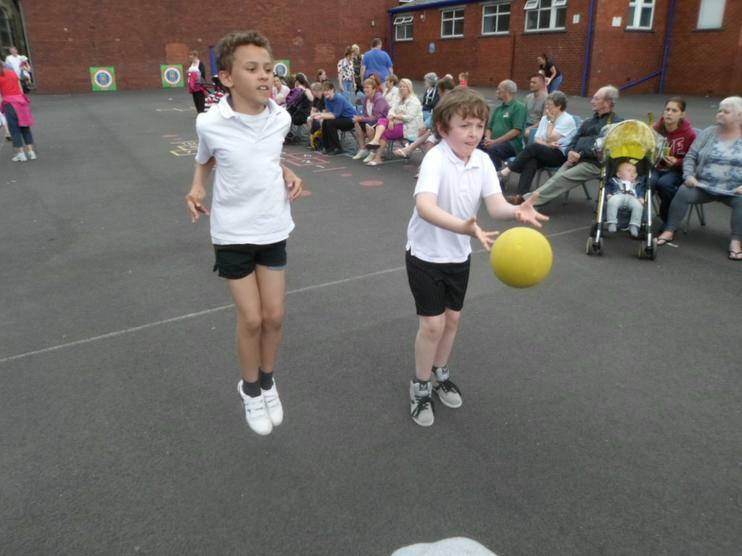 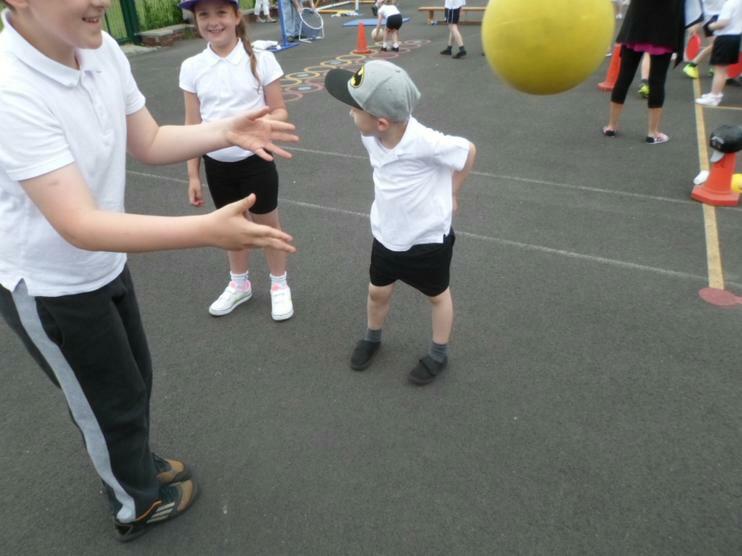 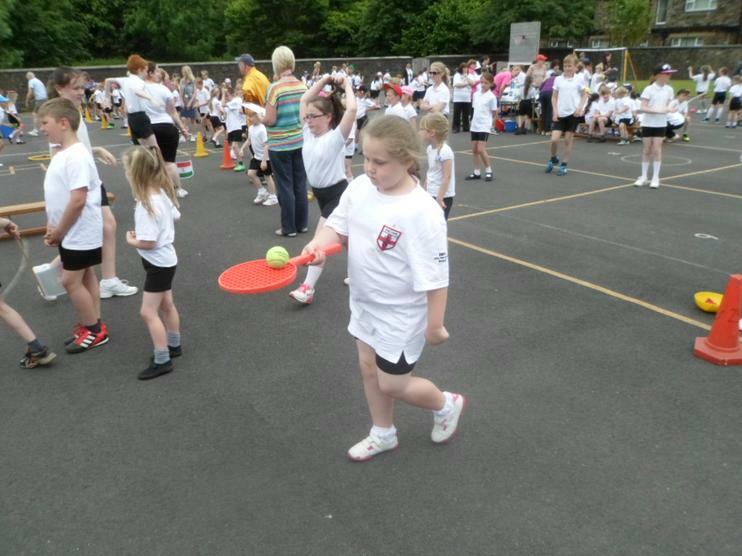 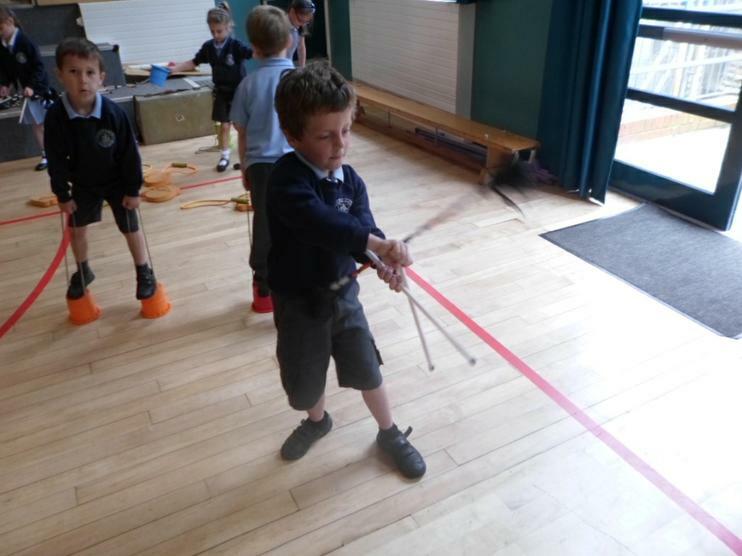 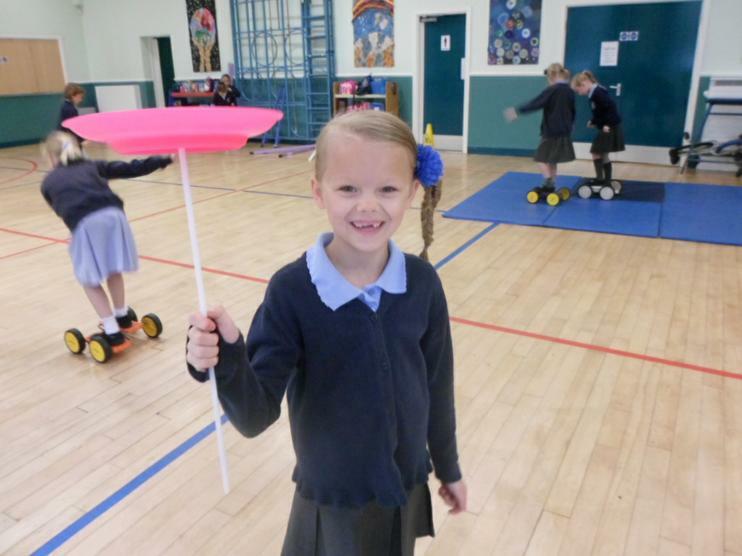 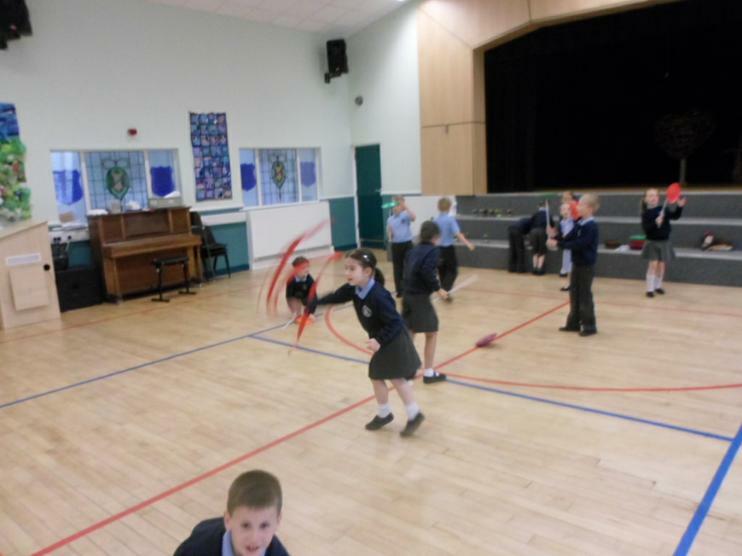 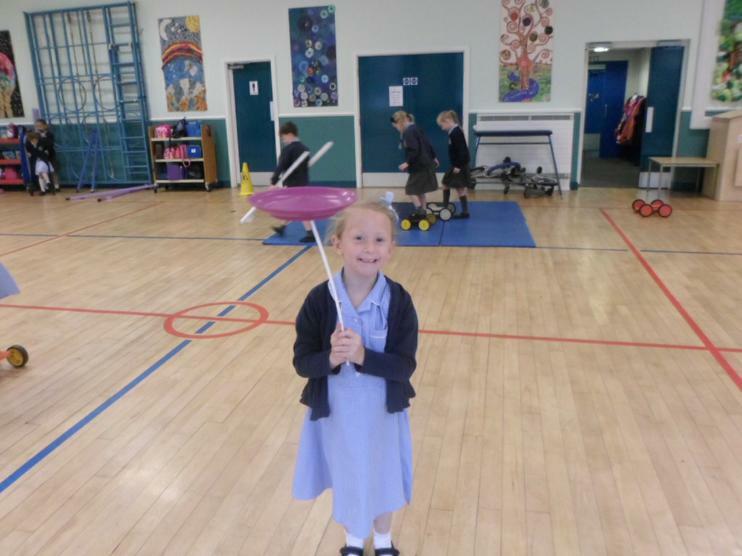 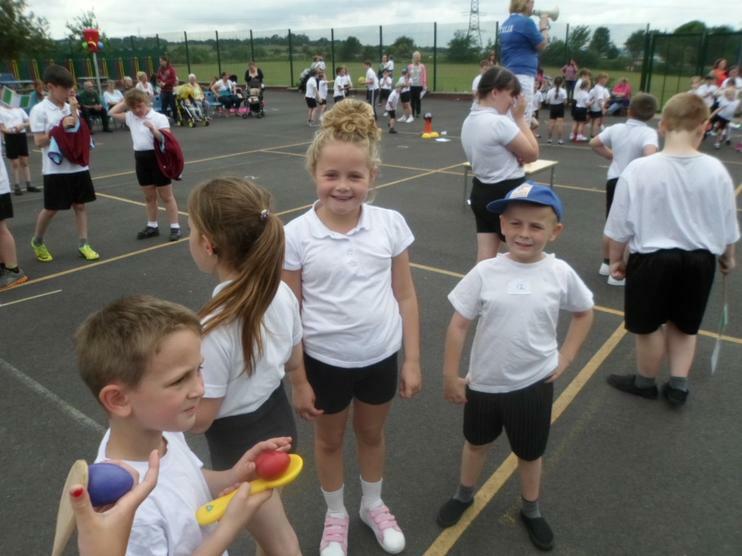 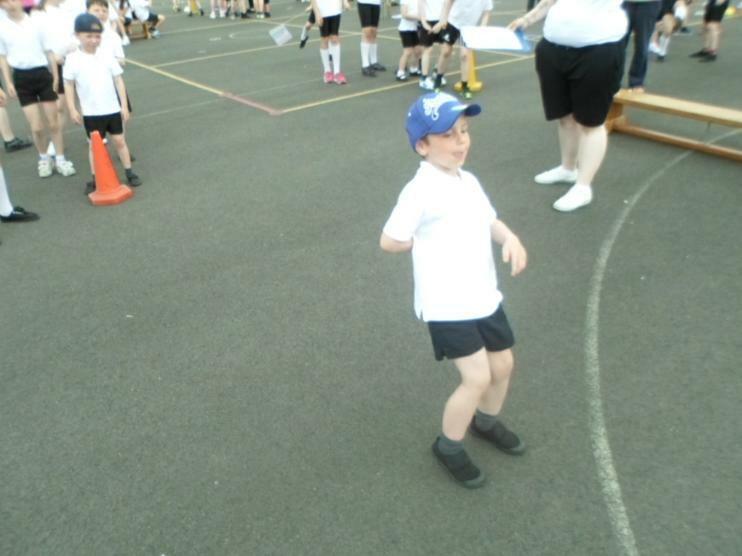 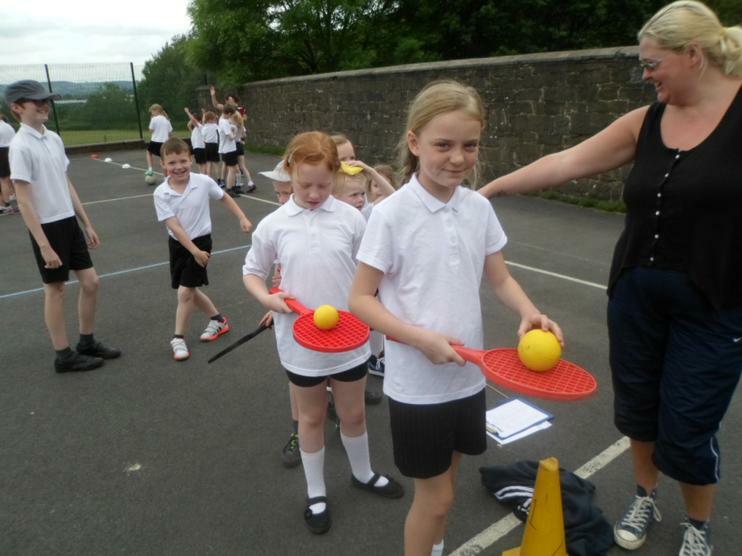 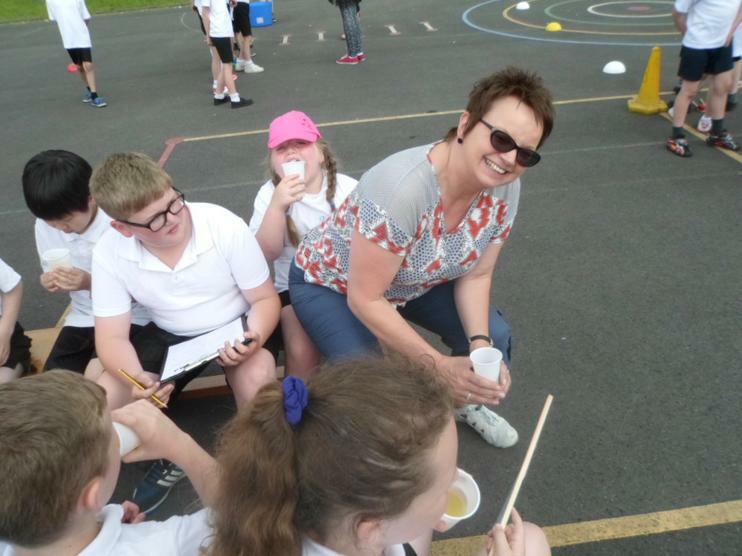 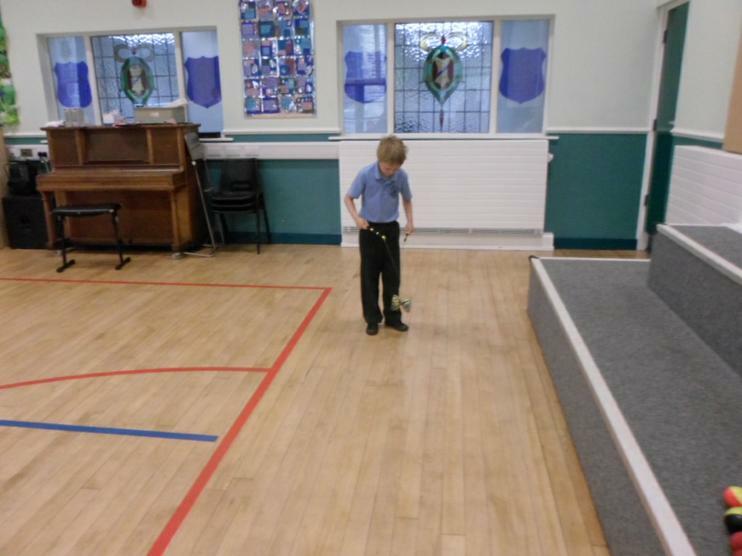 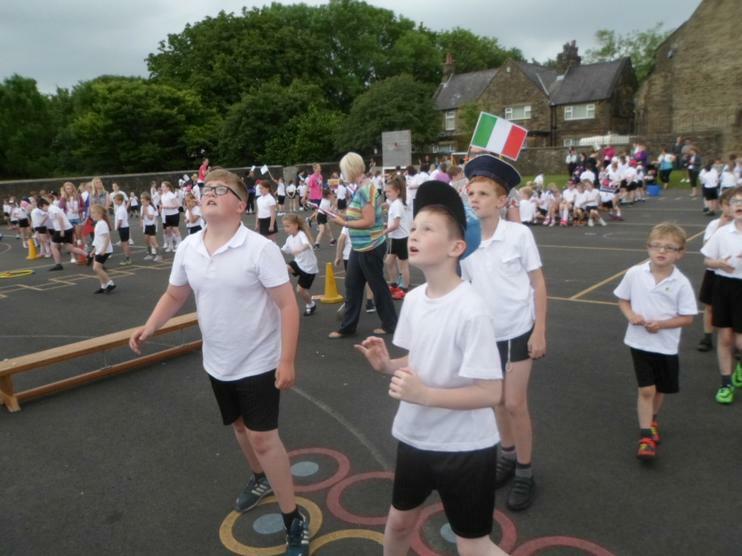 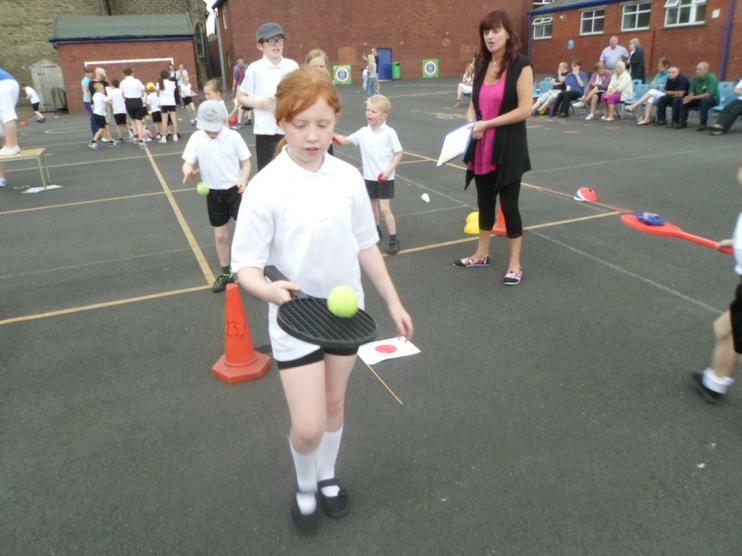 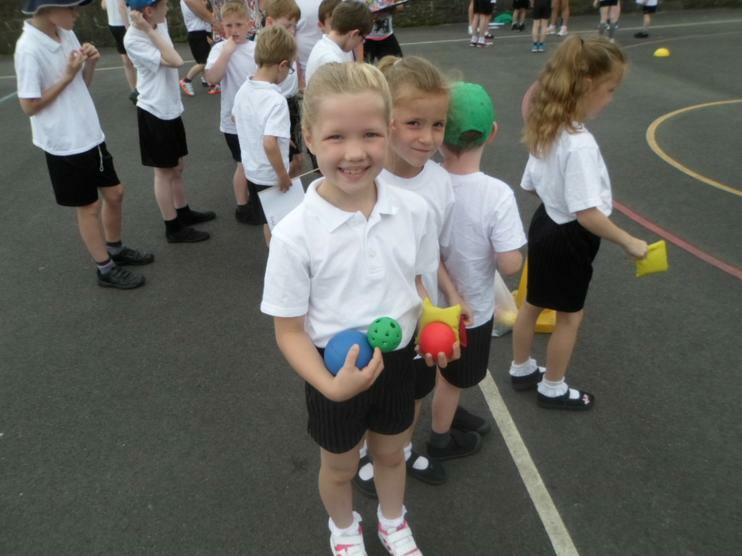 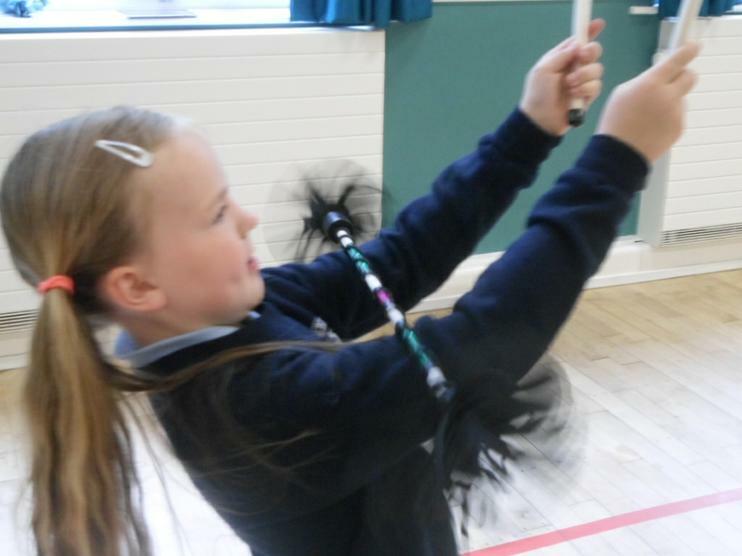 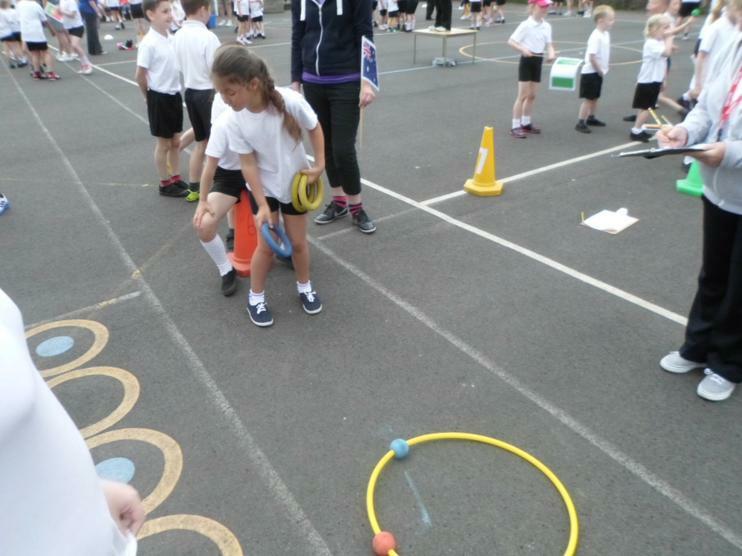 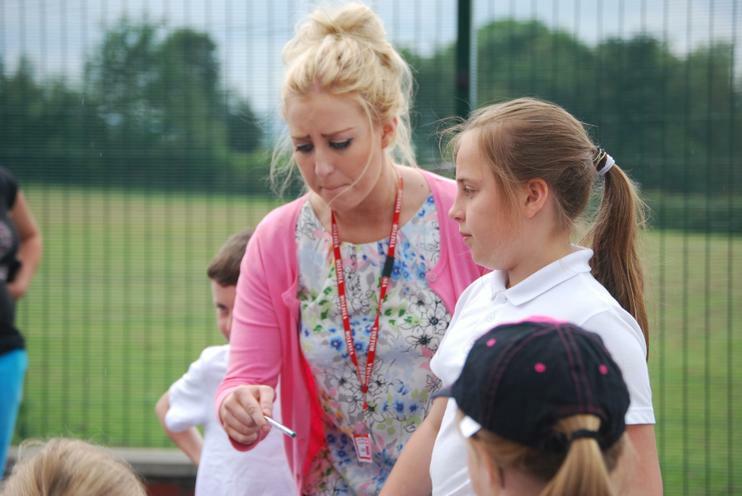 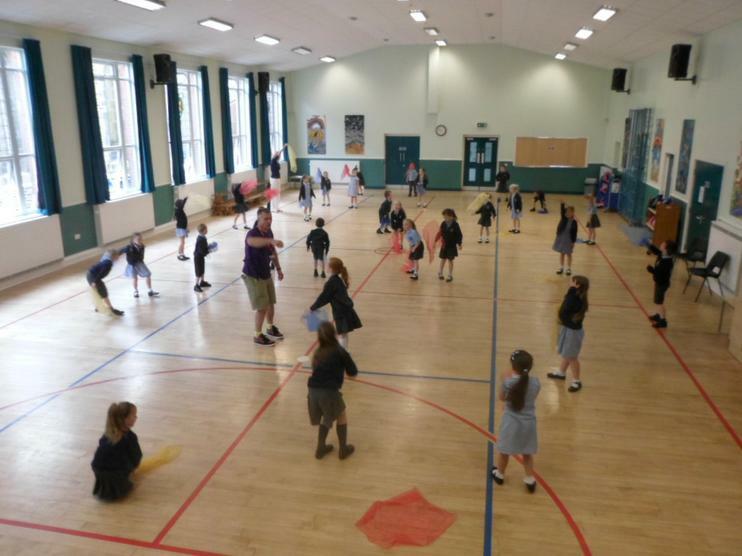 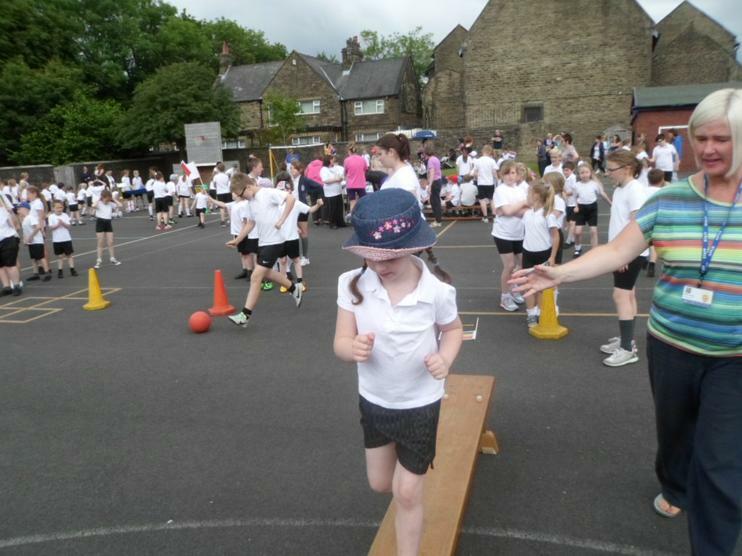 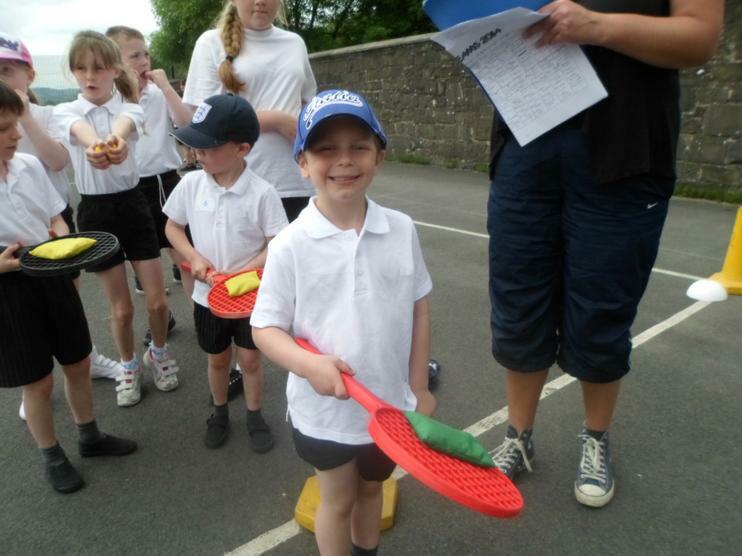 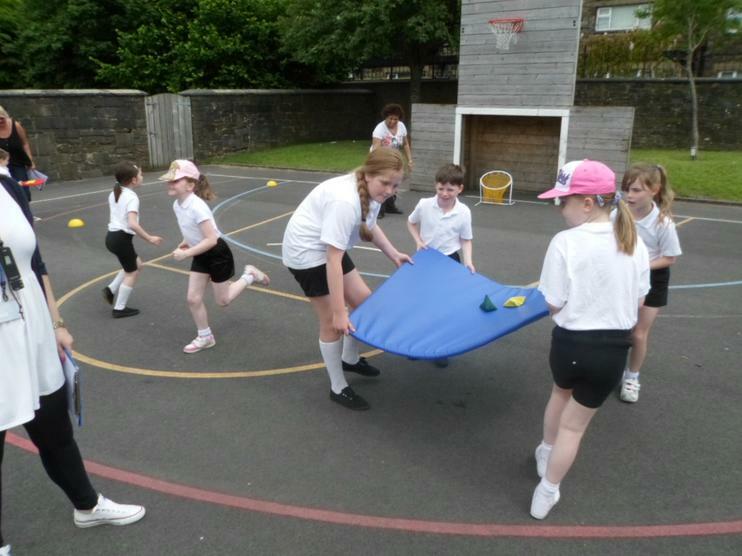 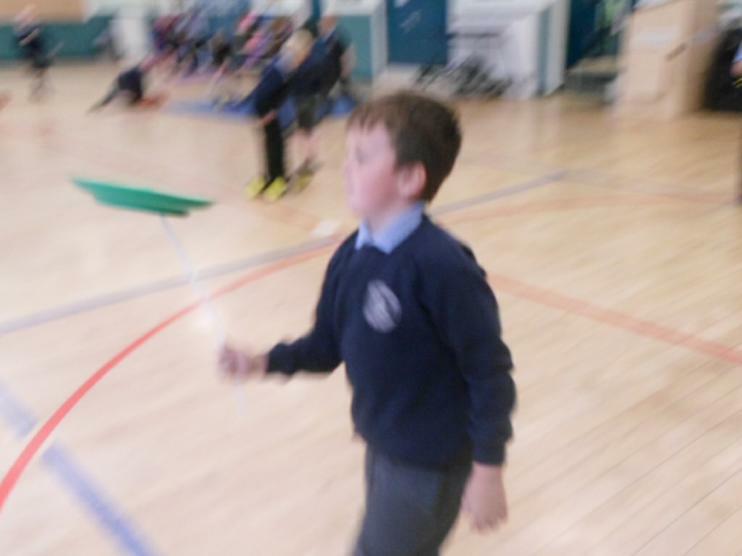 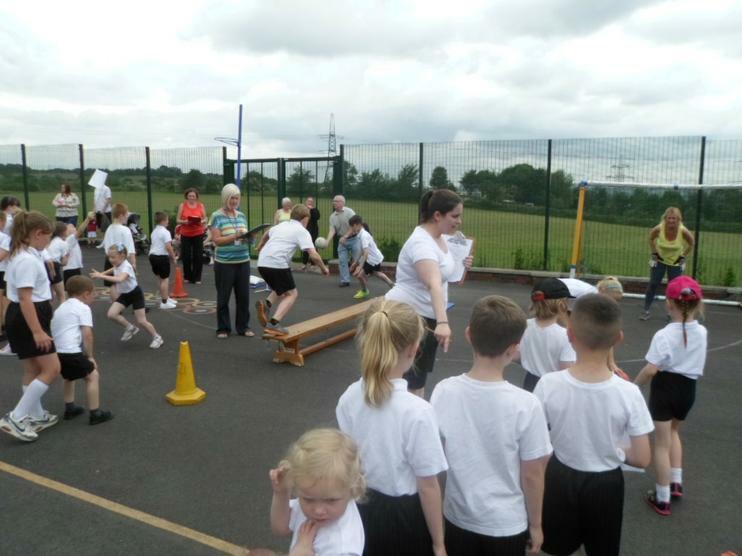 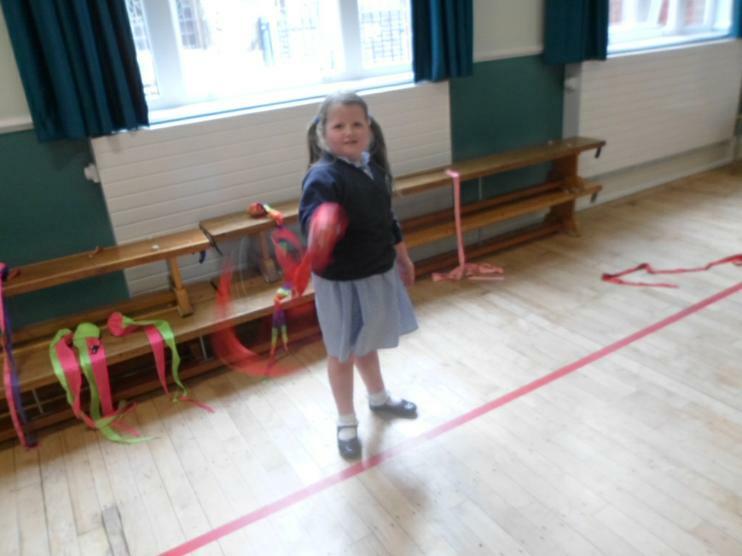 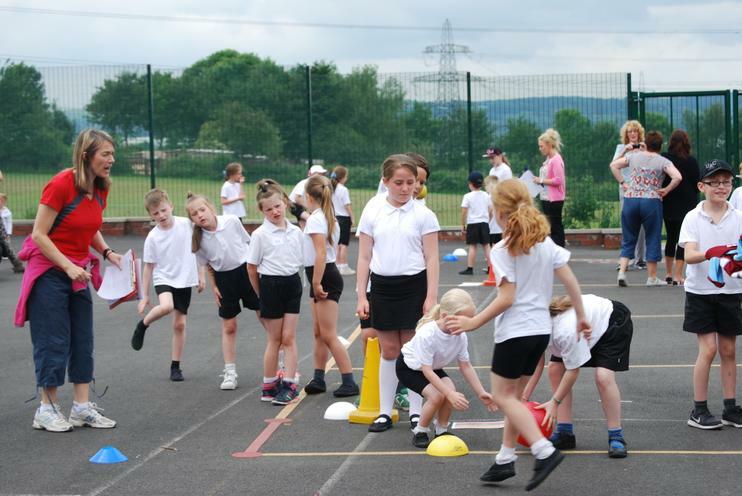 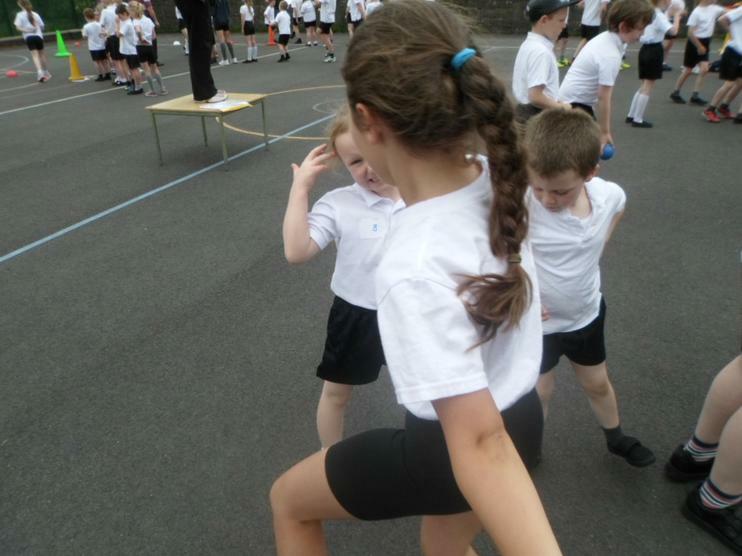 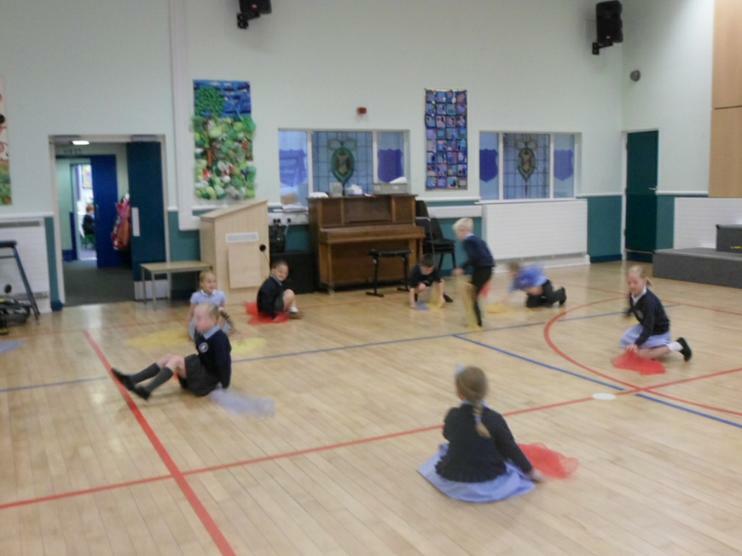 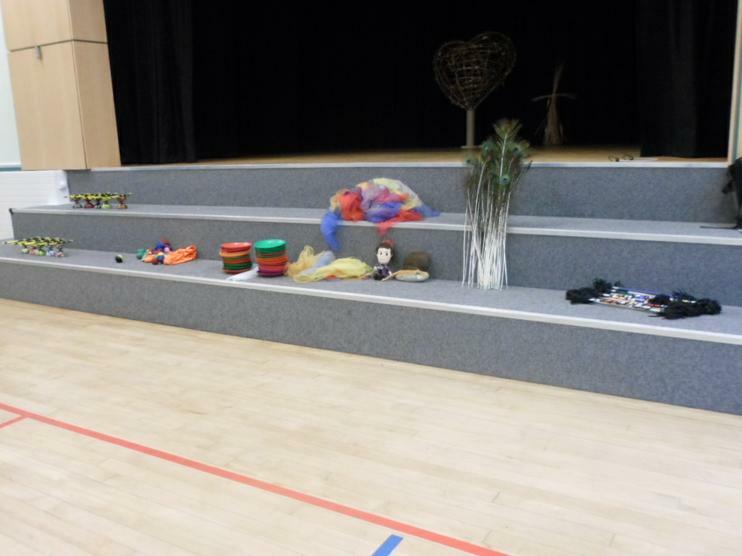 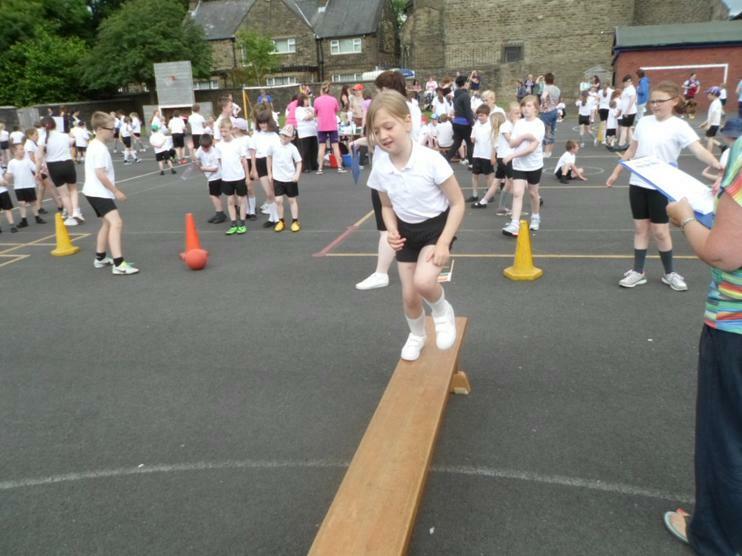 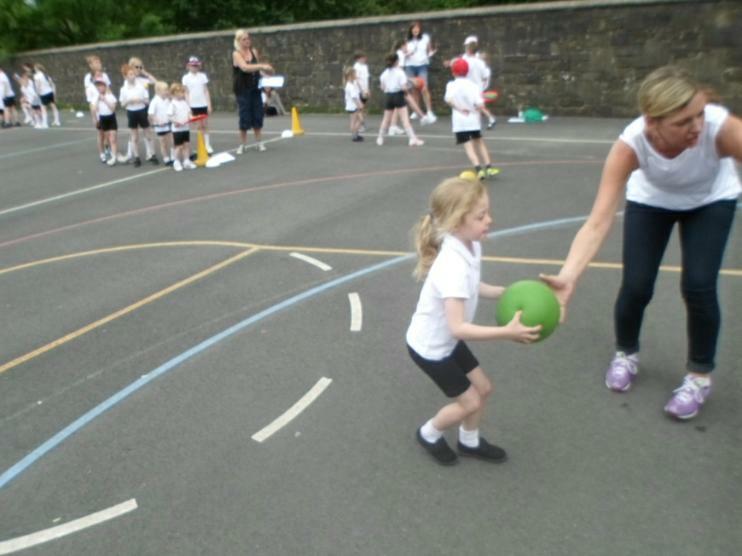 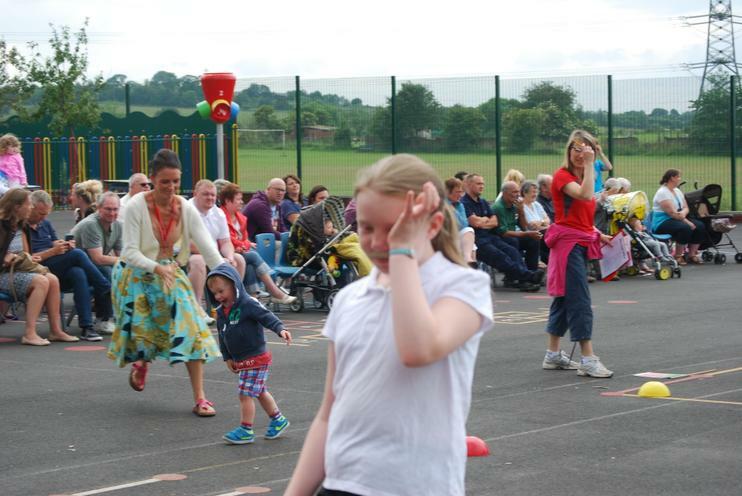 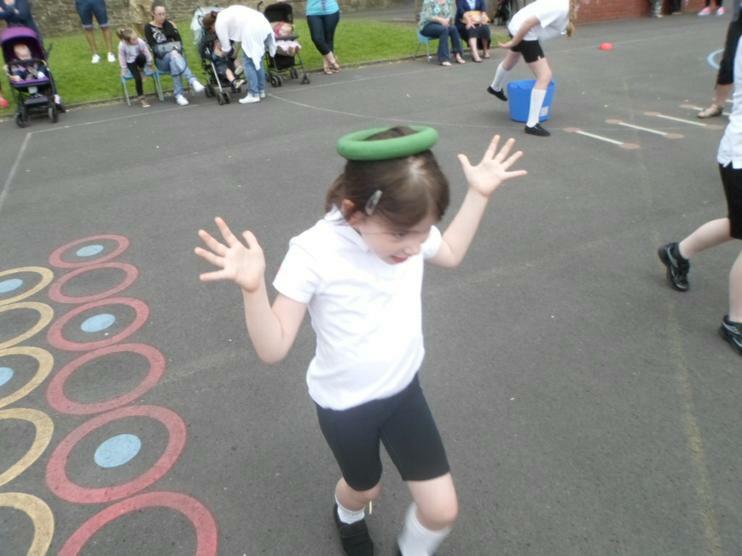 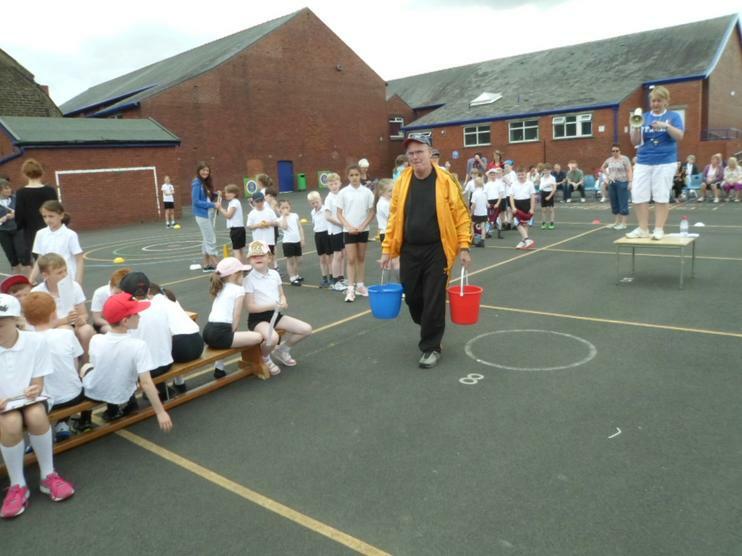 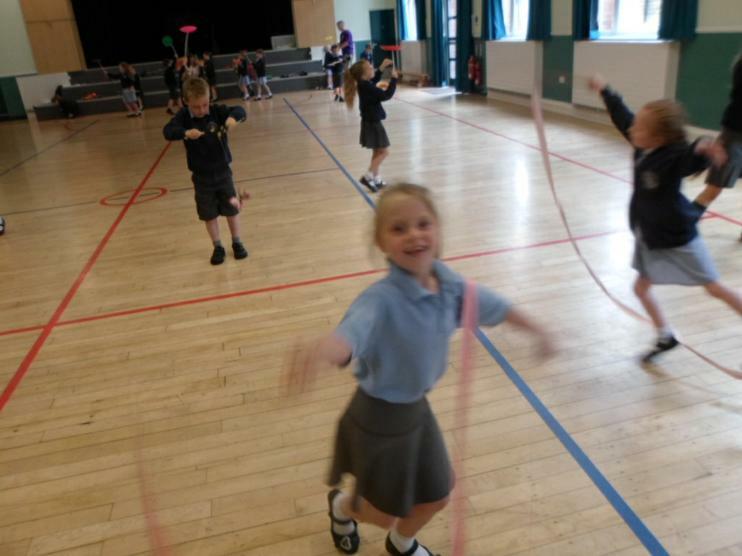 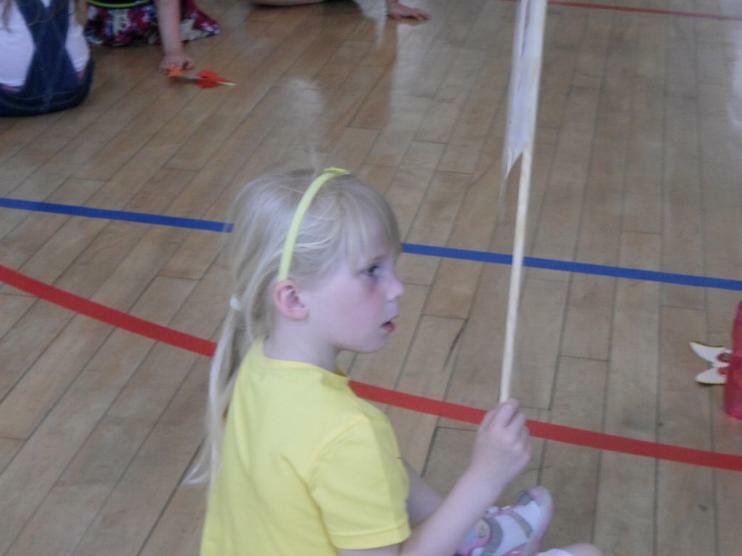 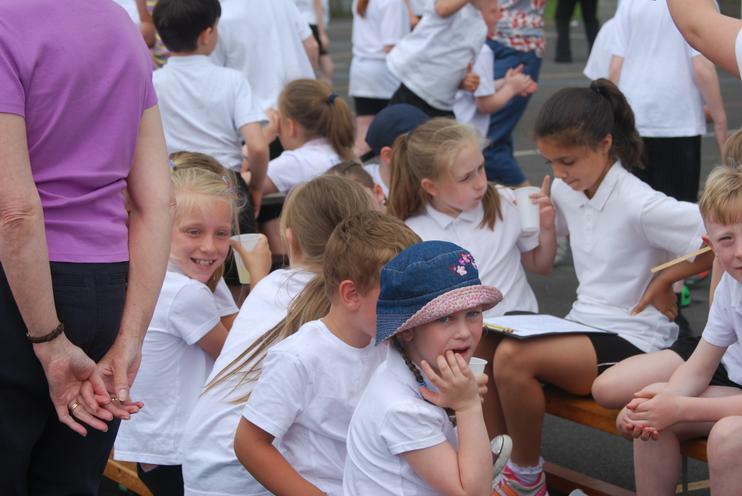 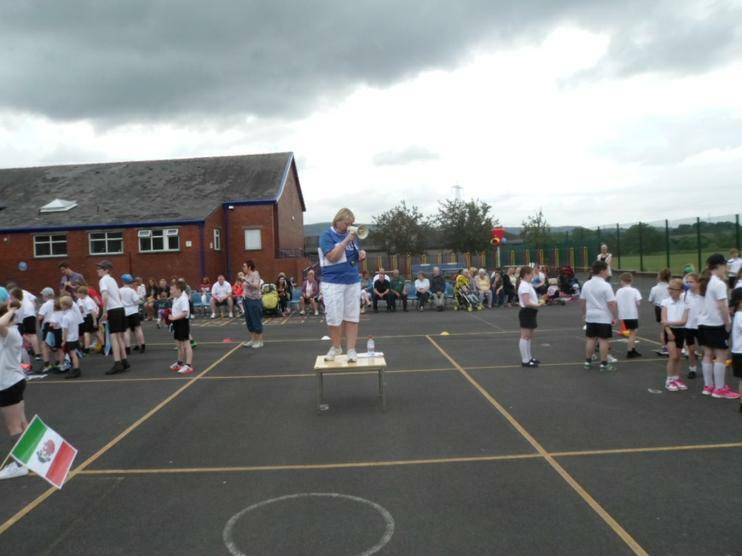 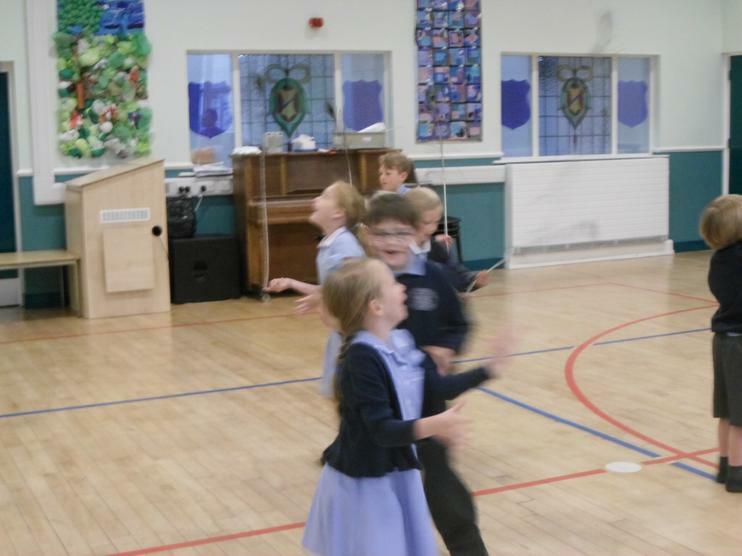 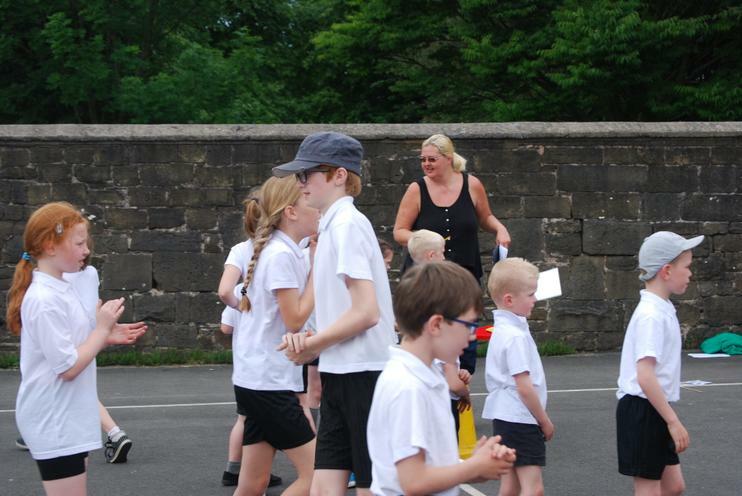 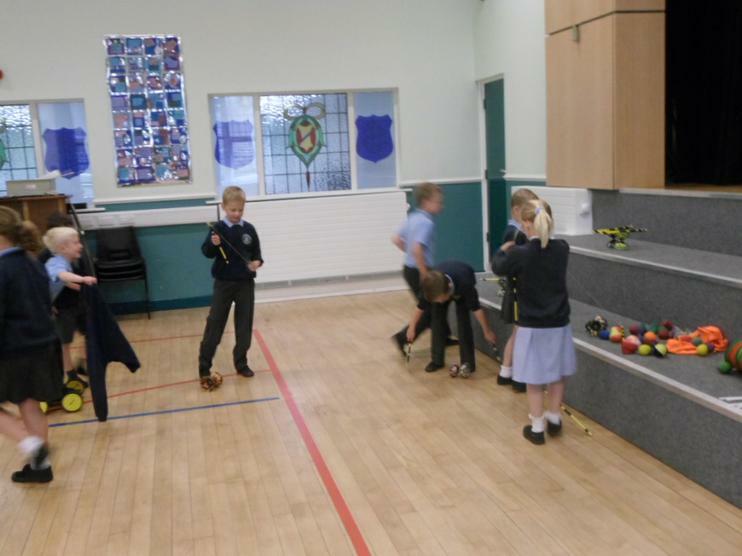 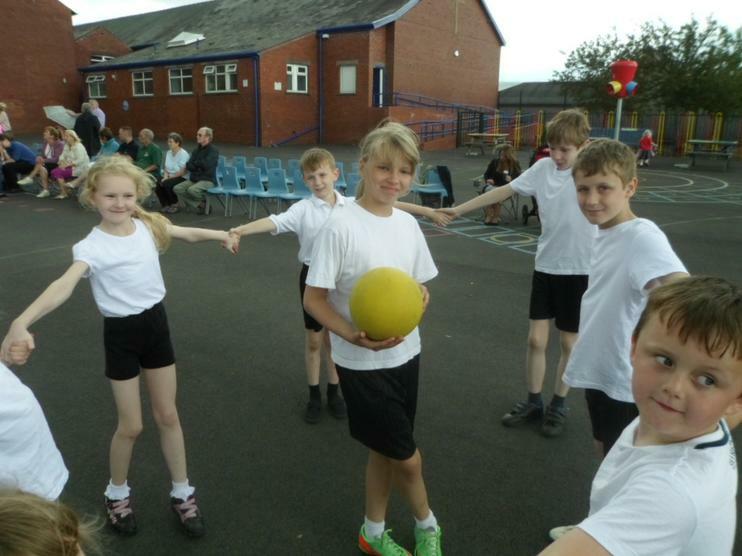 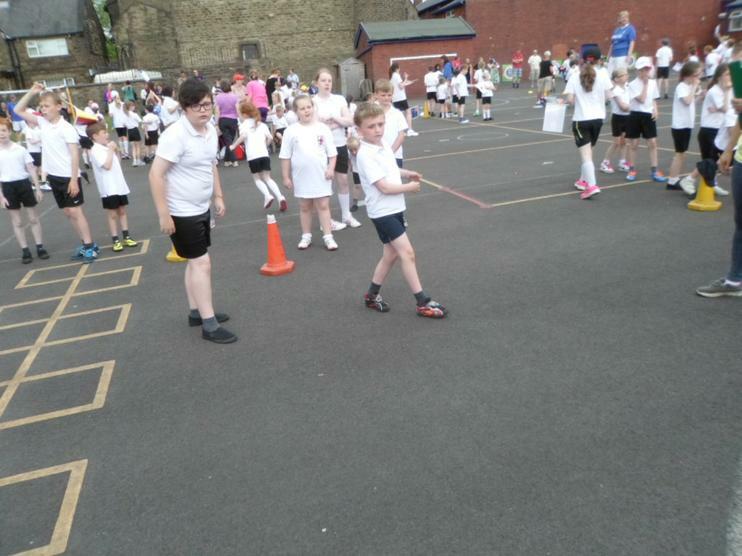 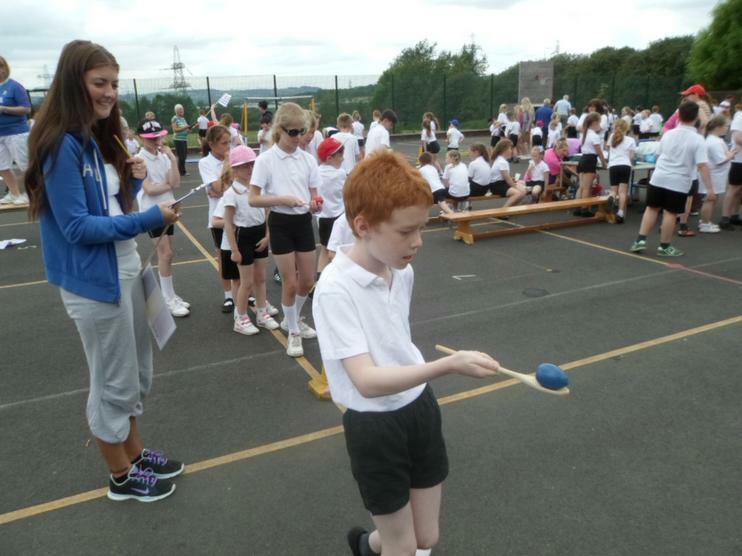 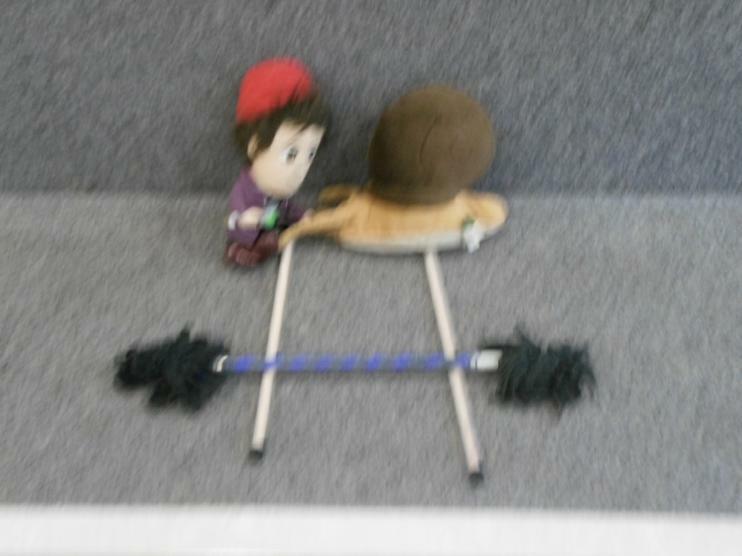 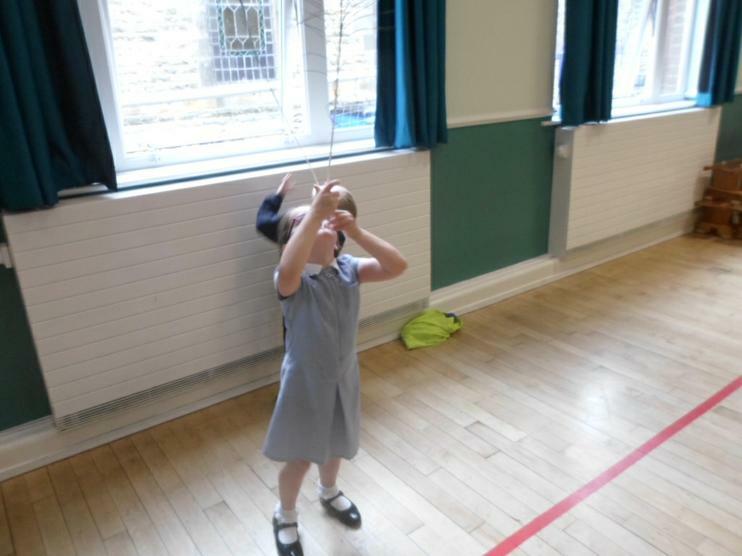 The children amazed themselves with their plate spinning, feather balancing and juggling skills, to name but a few. 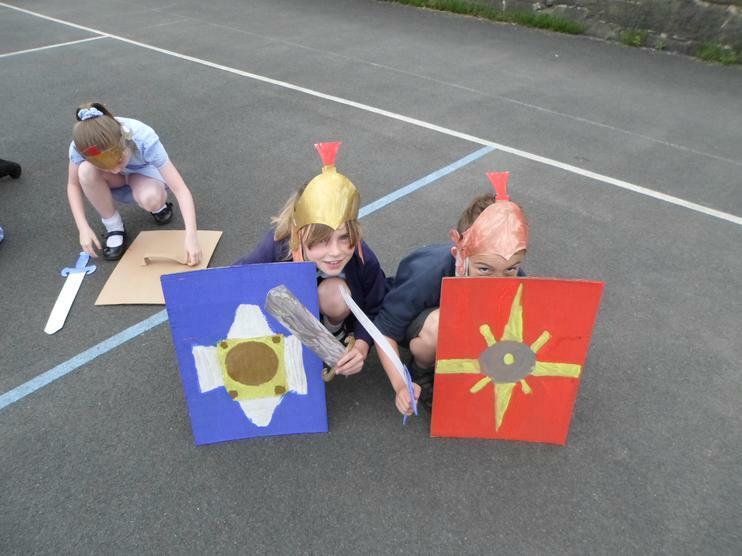 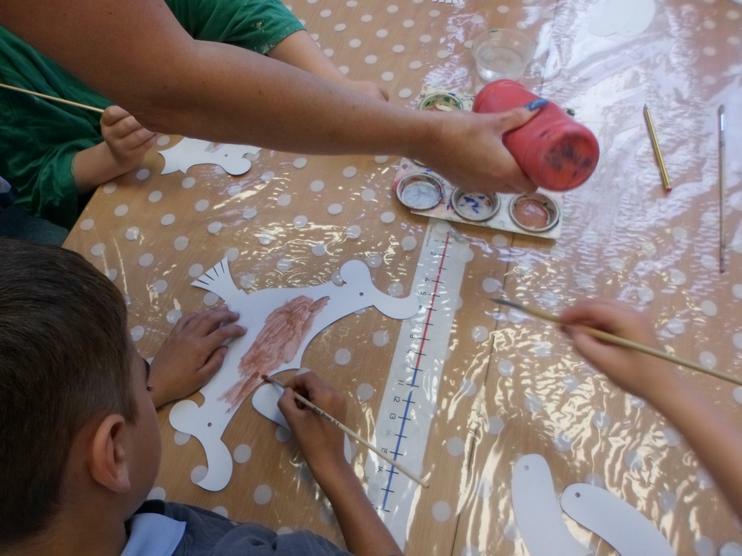 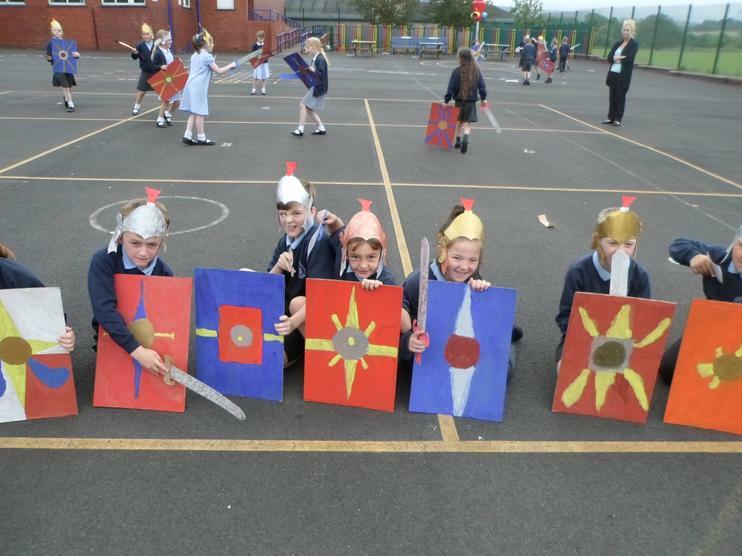 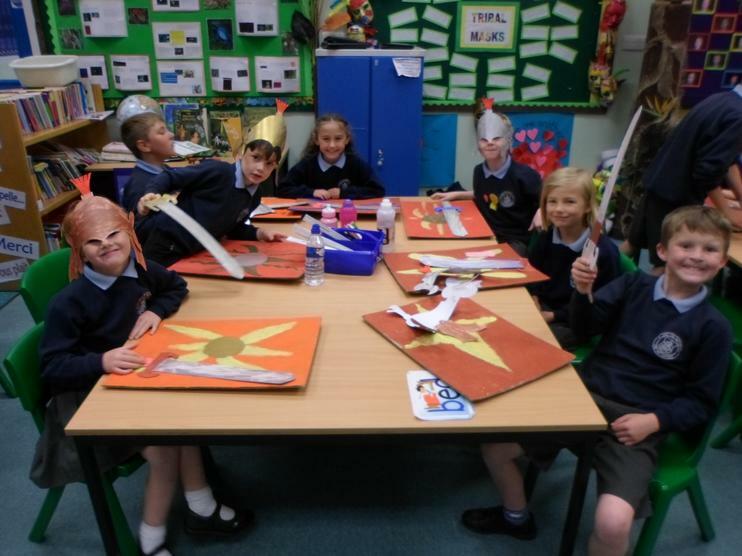 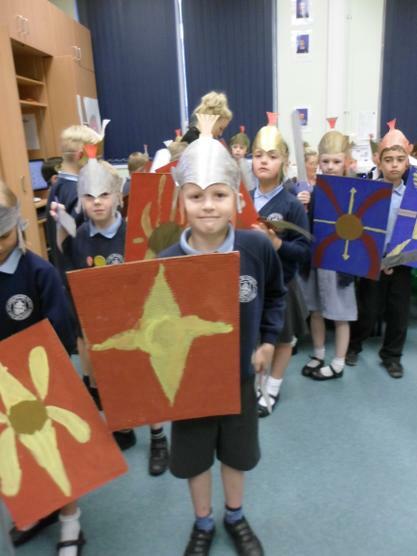 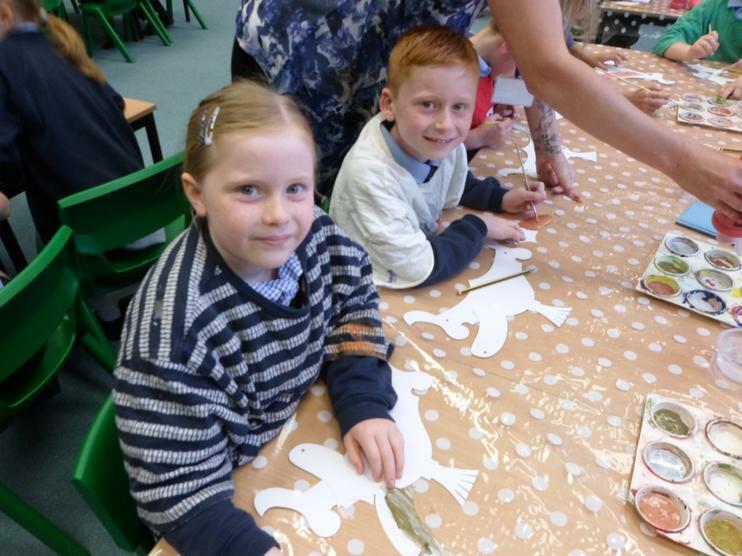 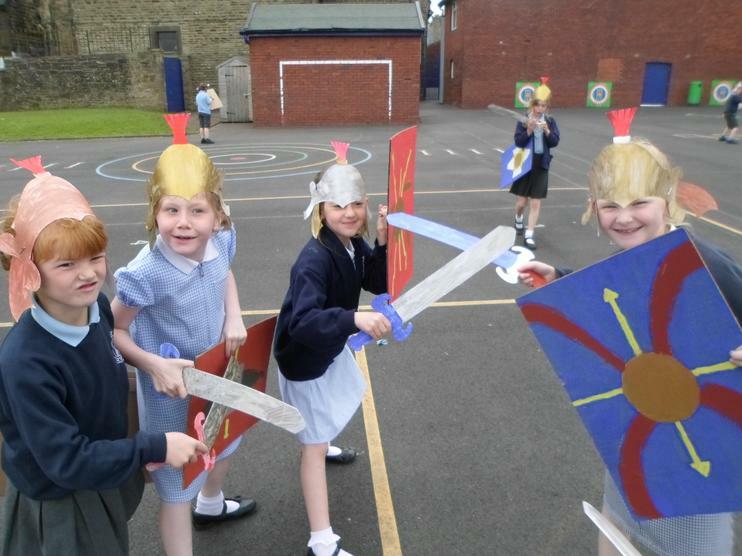 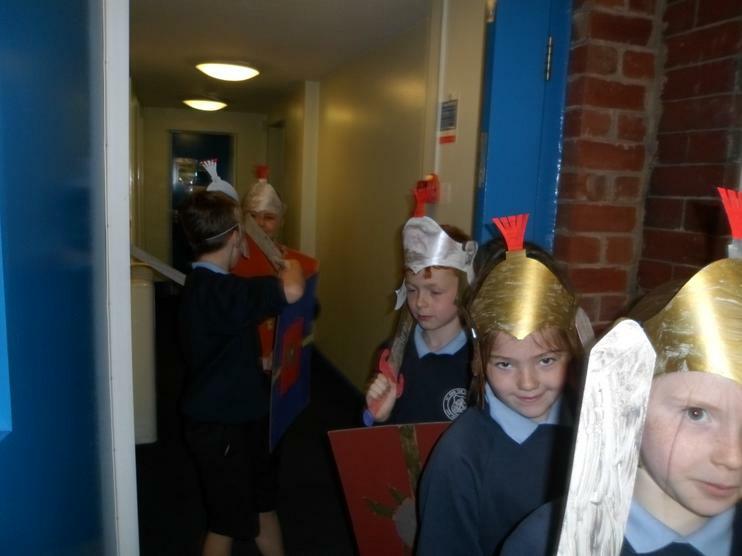 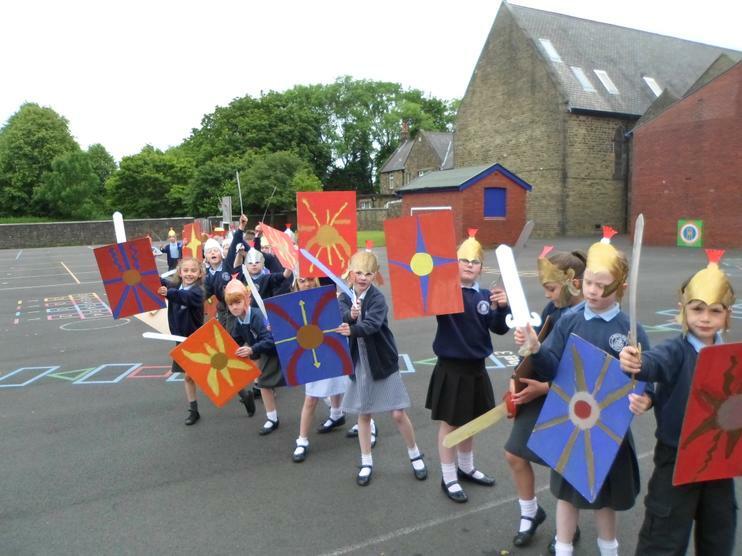 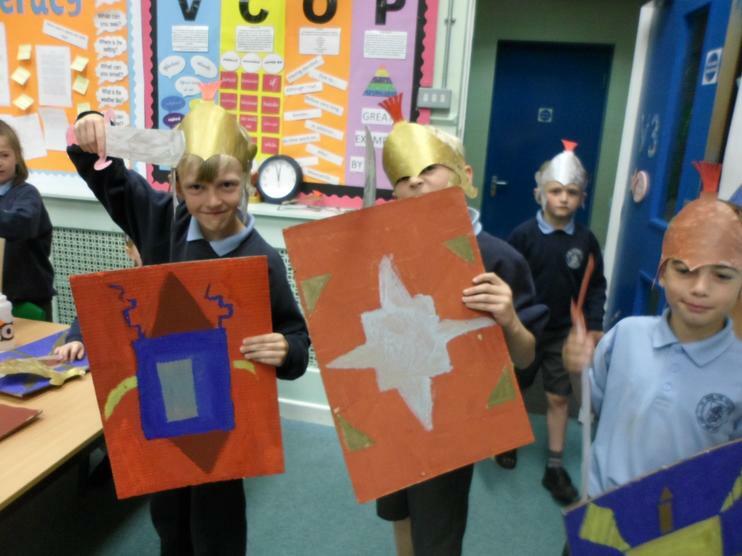 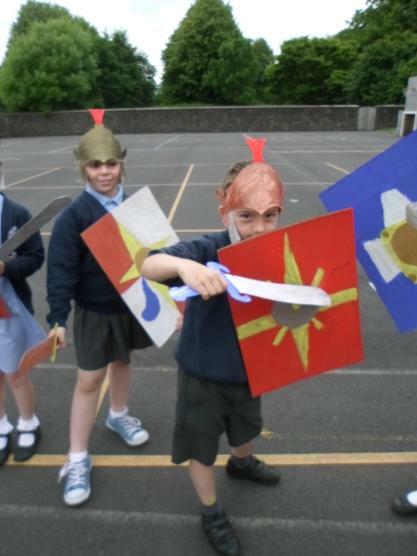 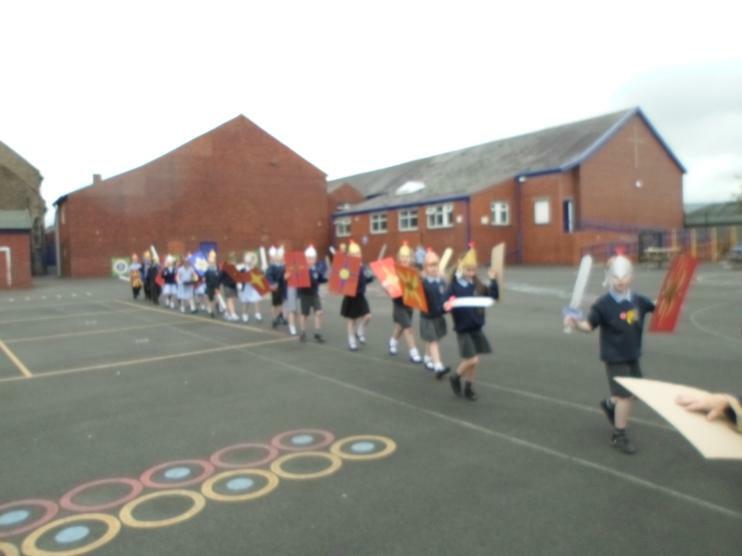 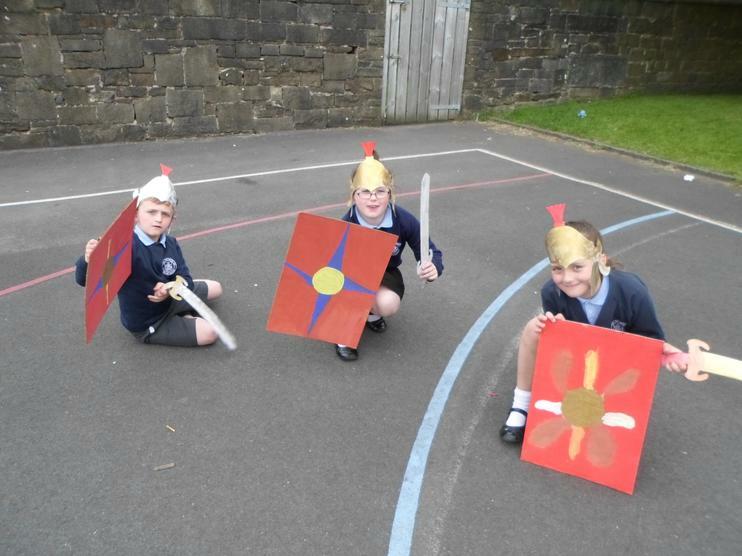 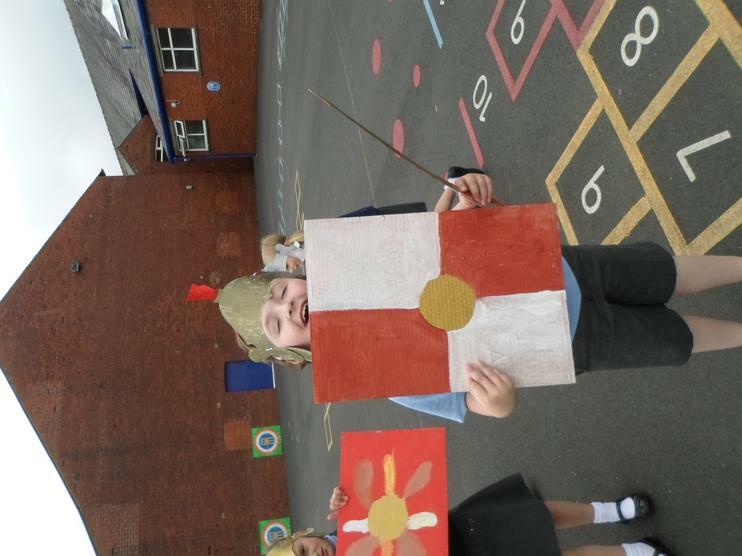 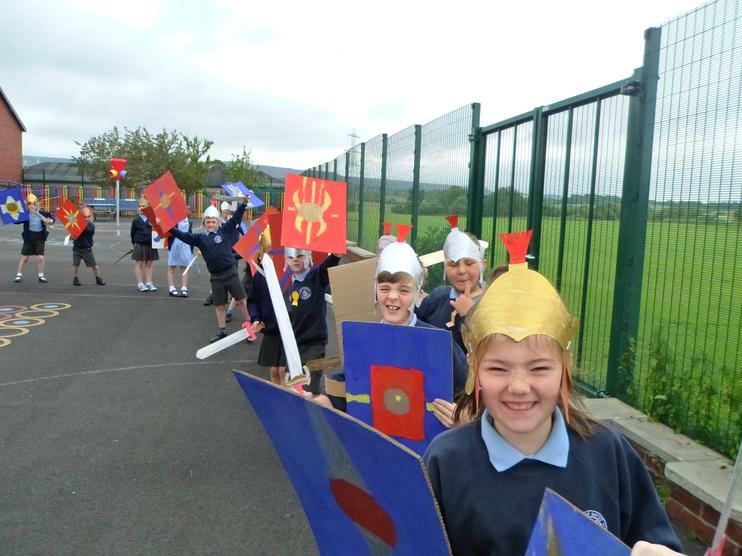 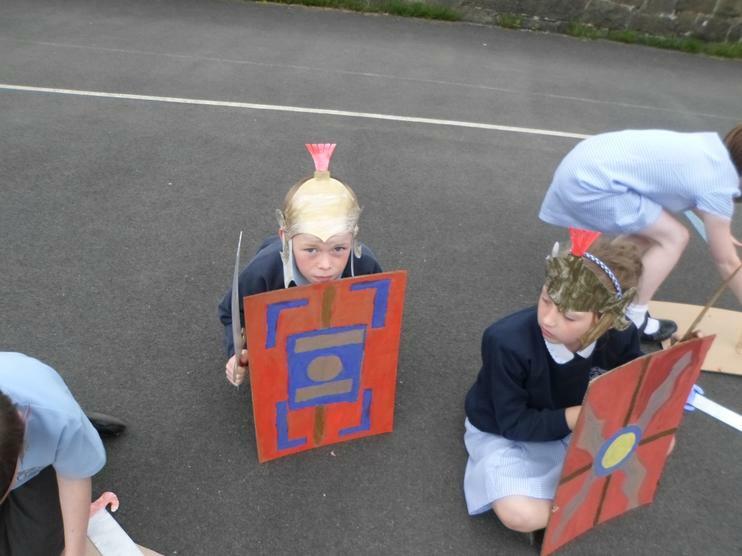 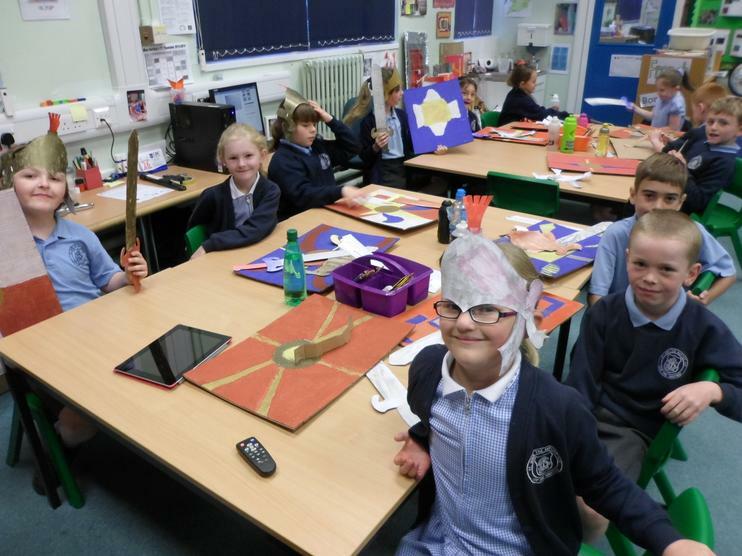 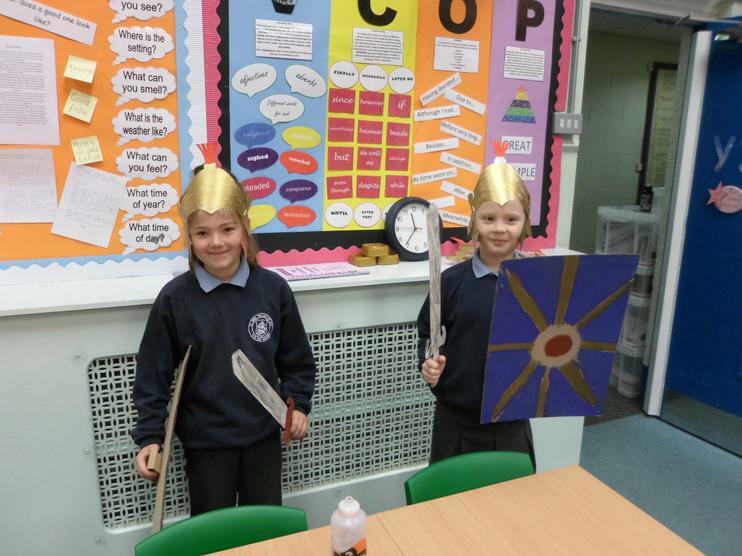 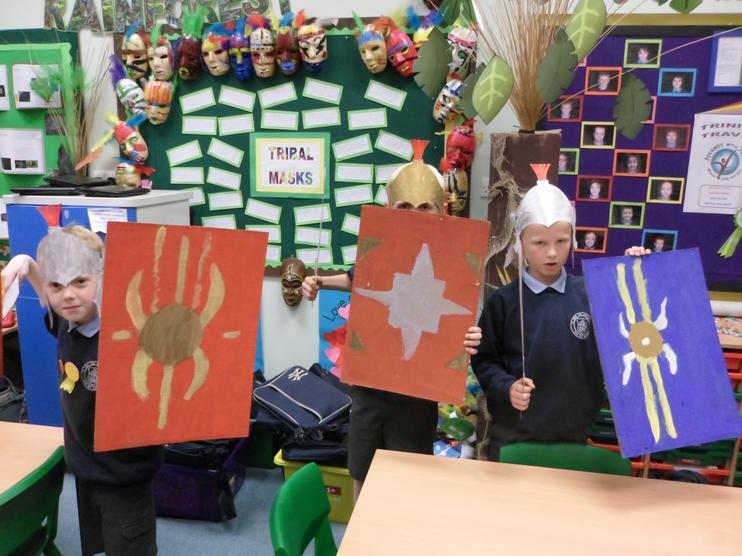 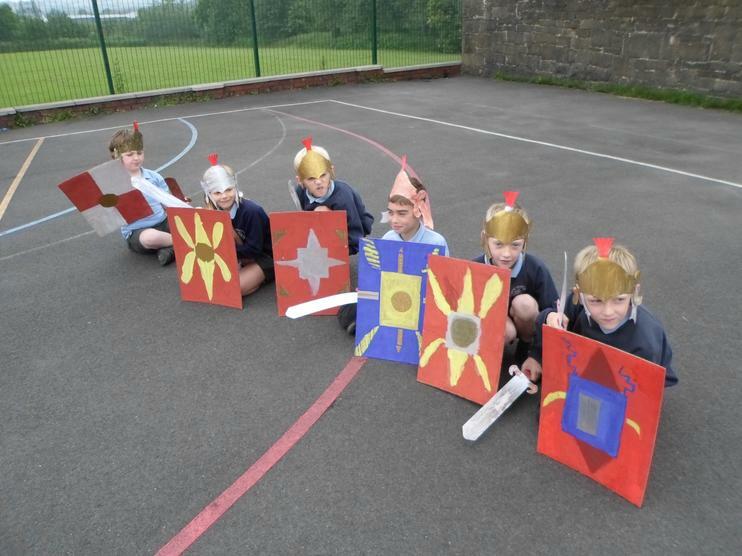 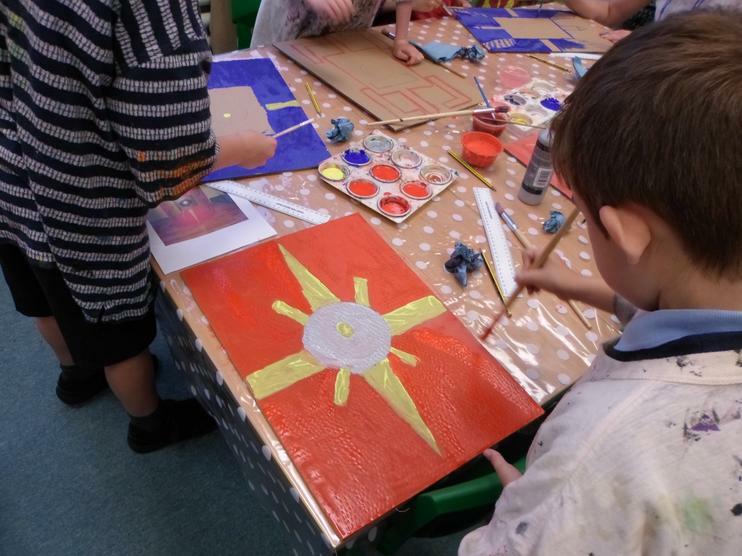 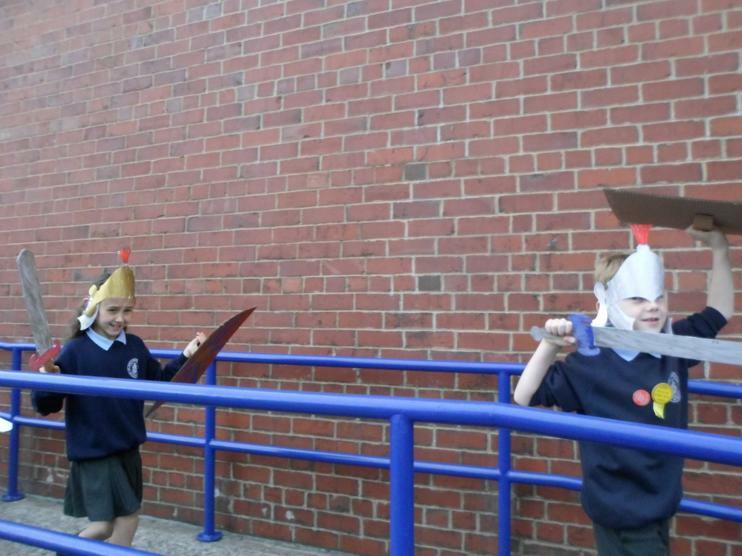 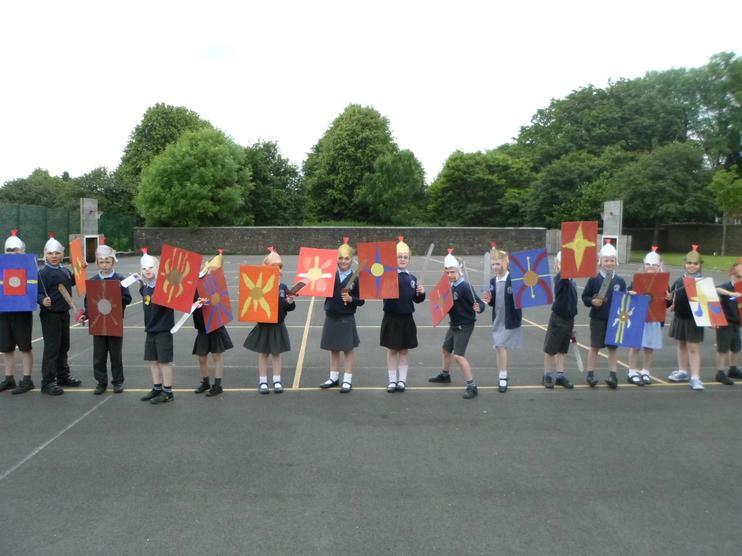 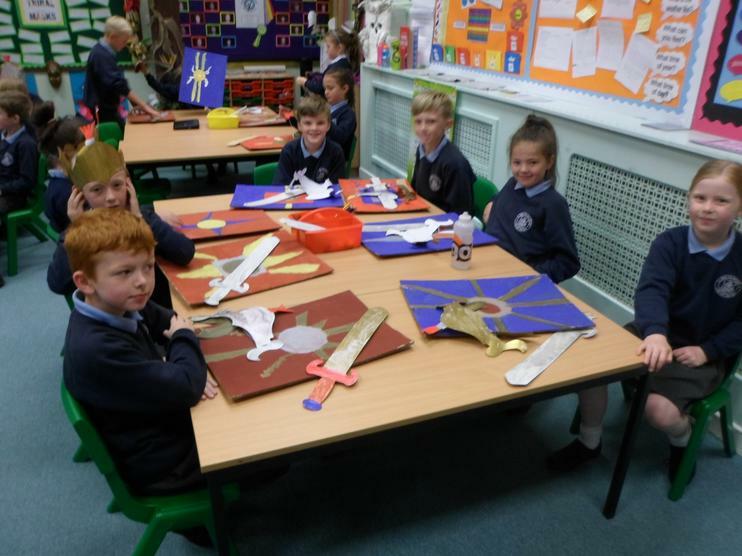 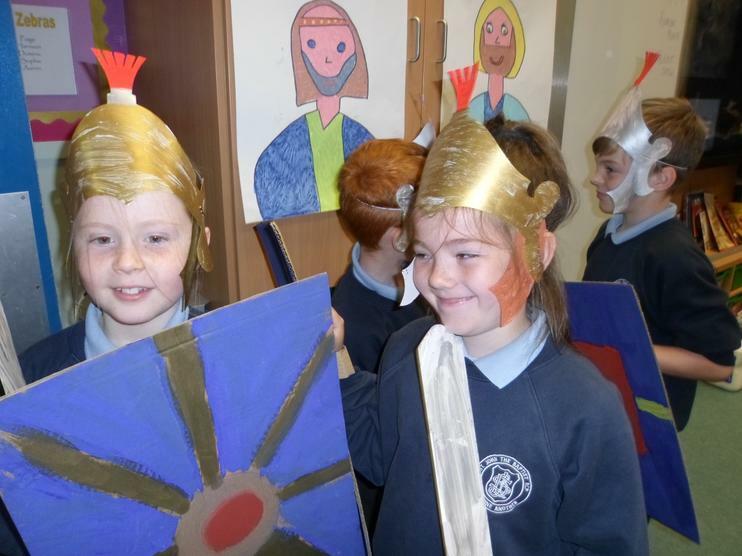 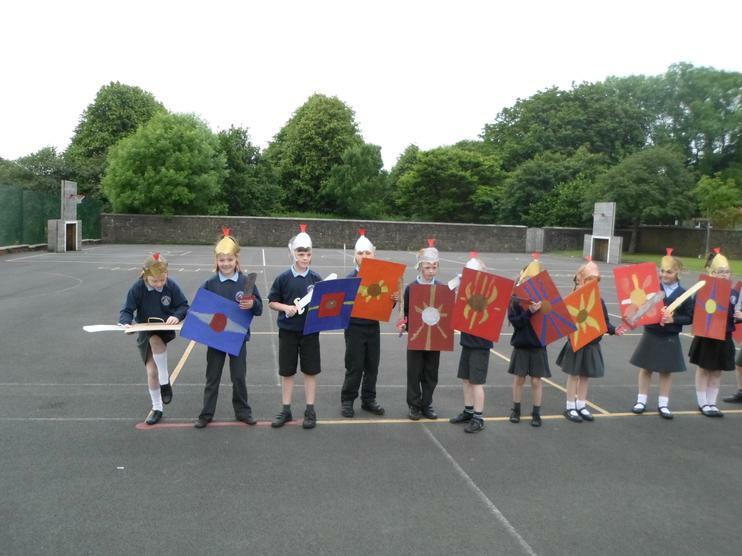 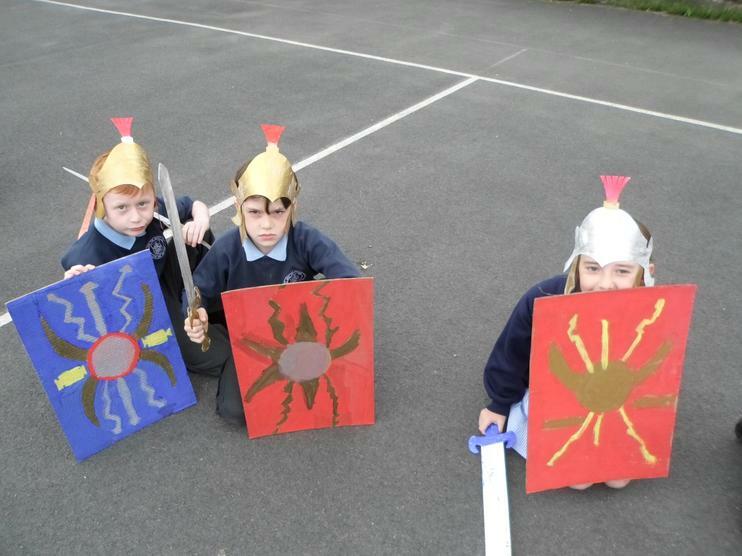 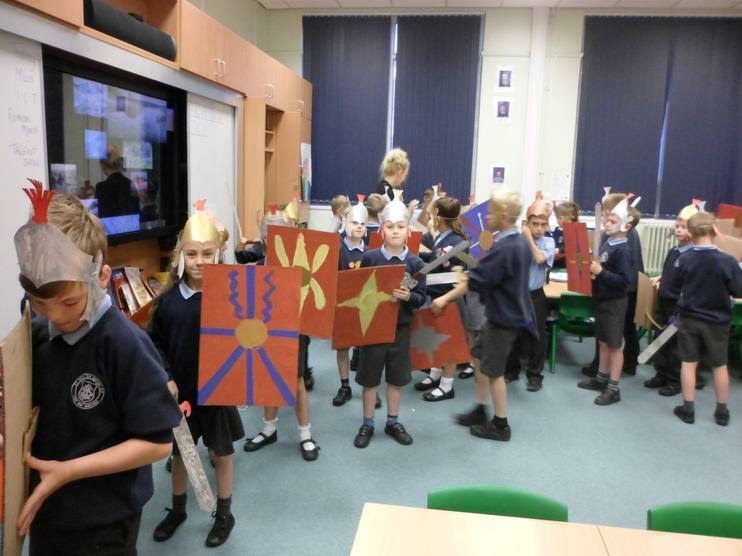 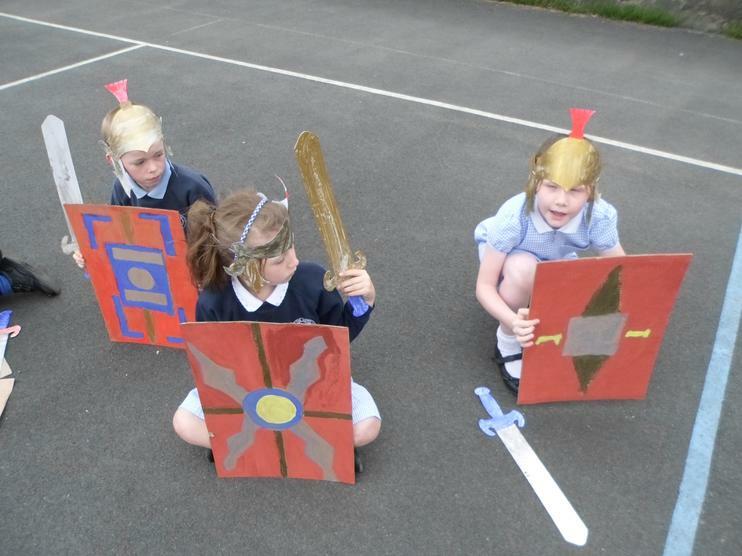 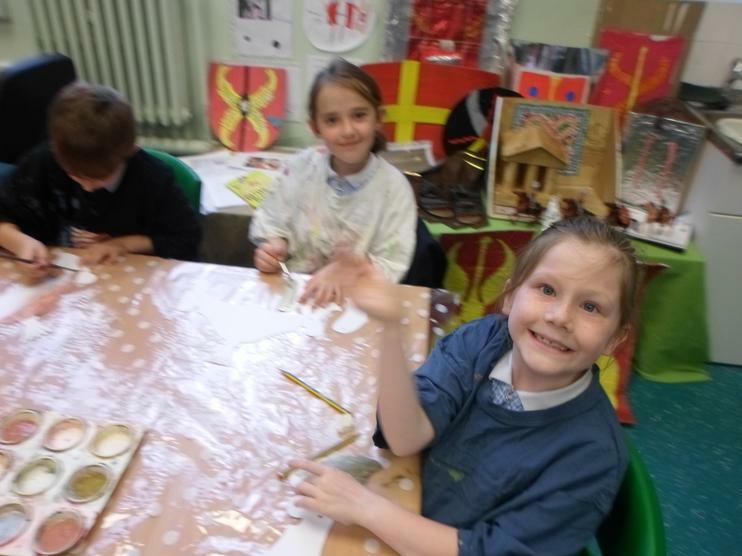 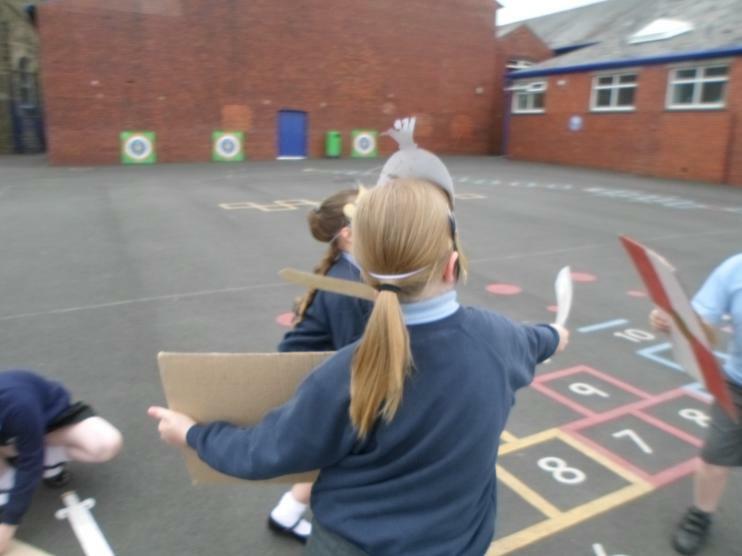 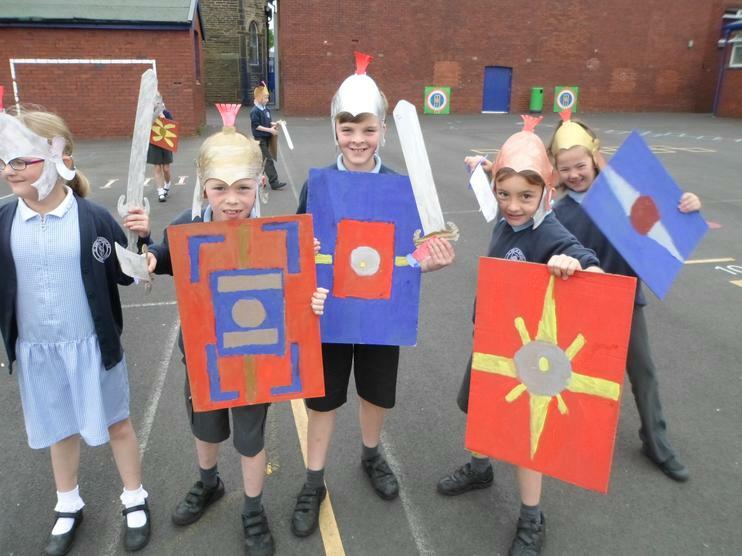 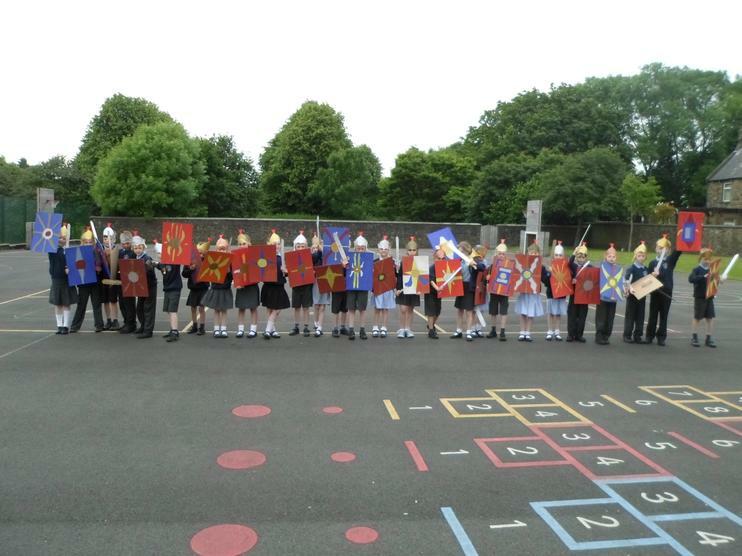 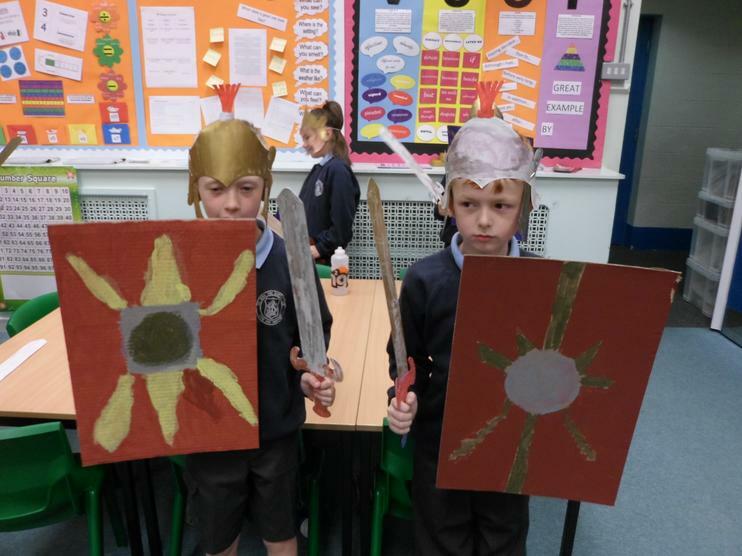 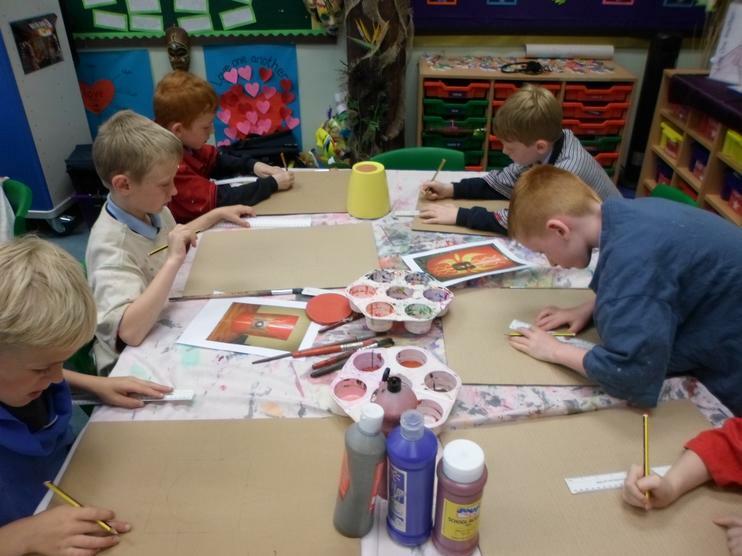 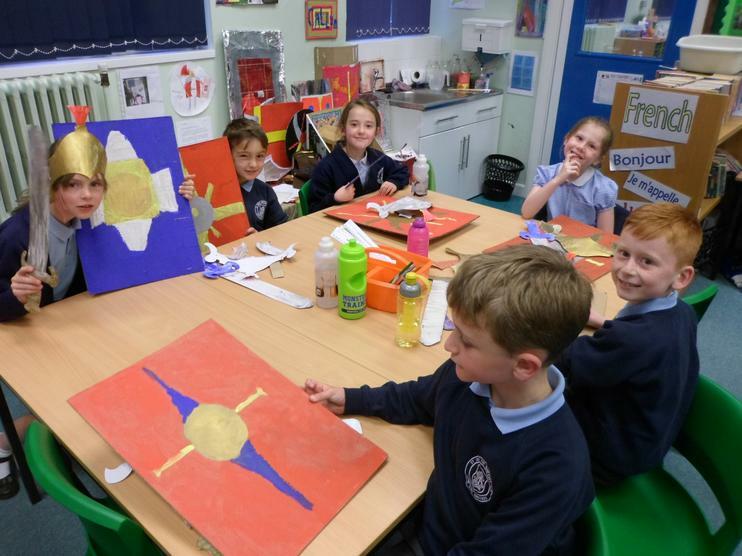 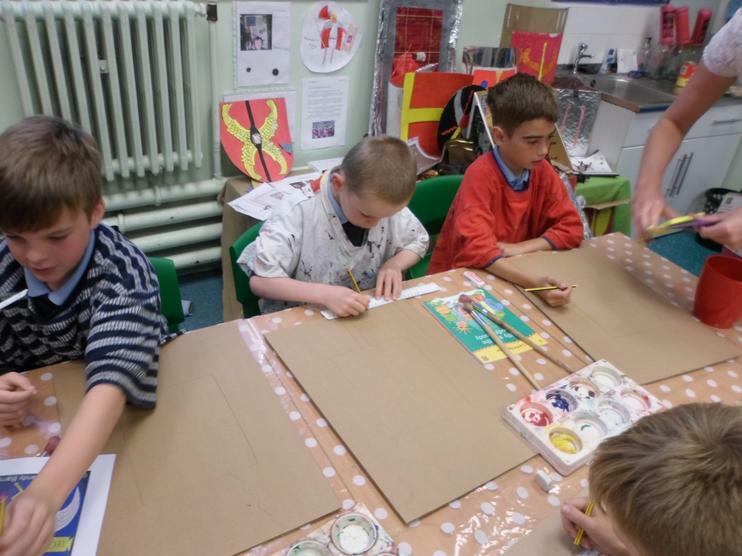 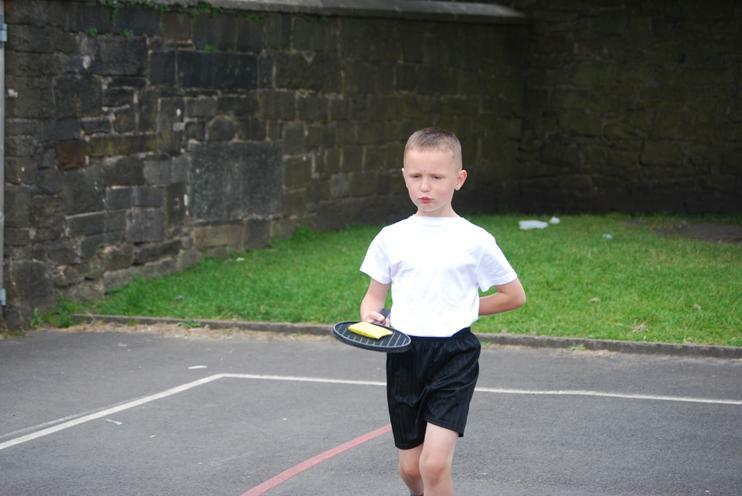 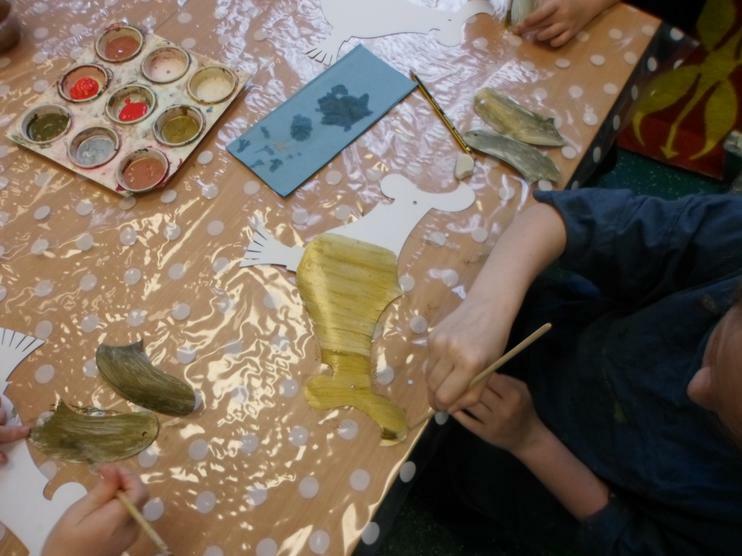 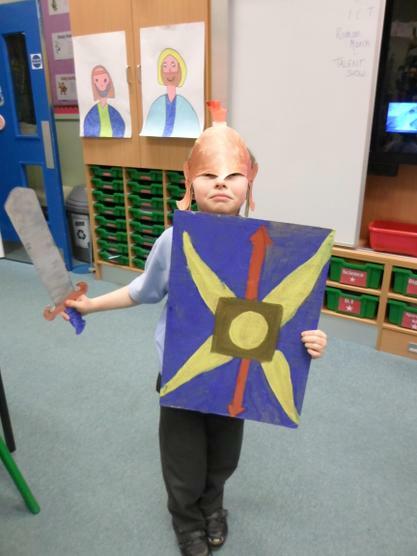 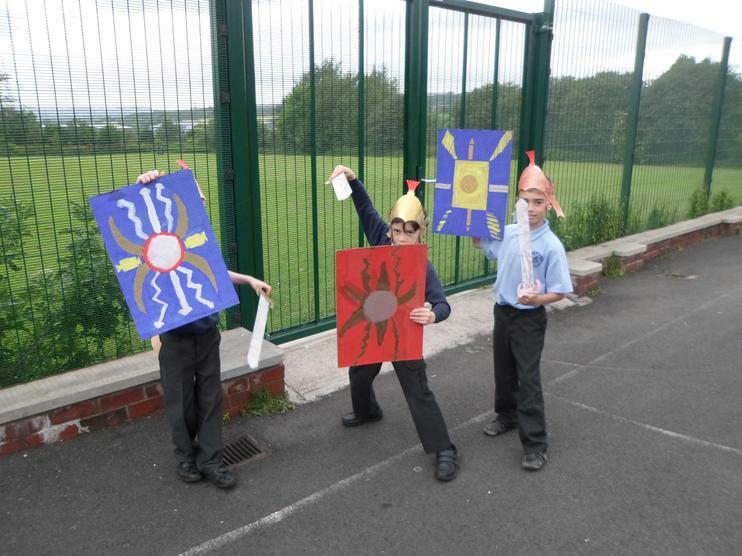 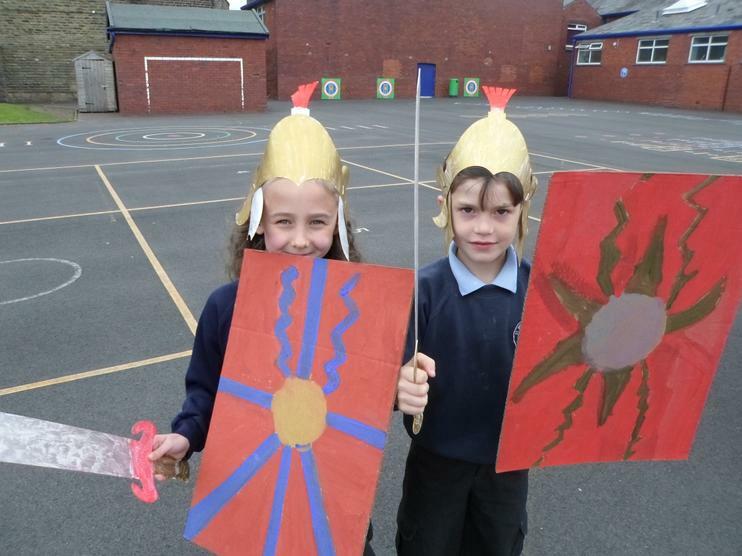 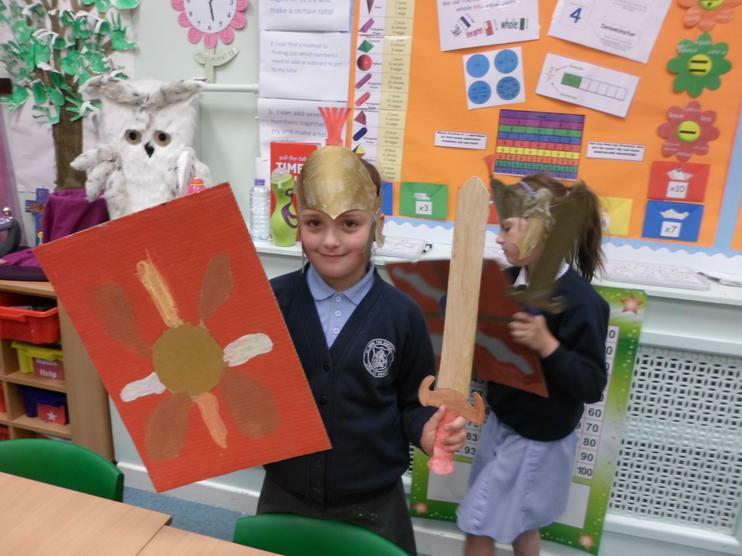 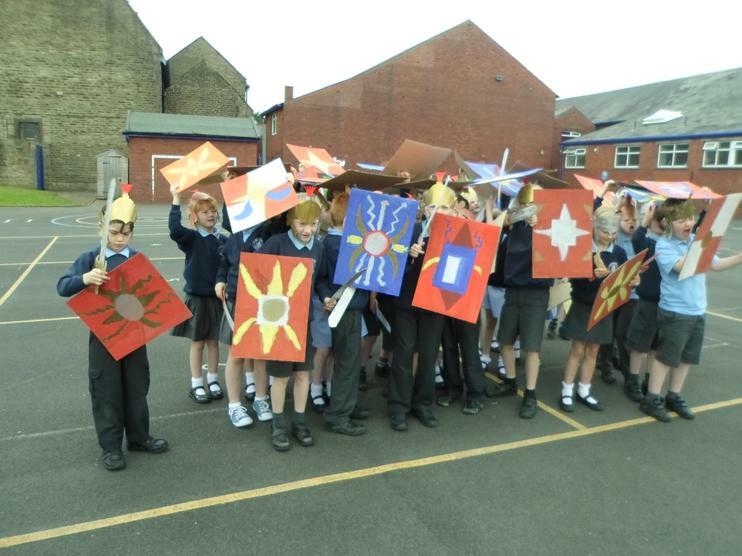 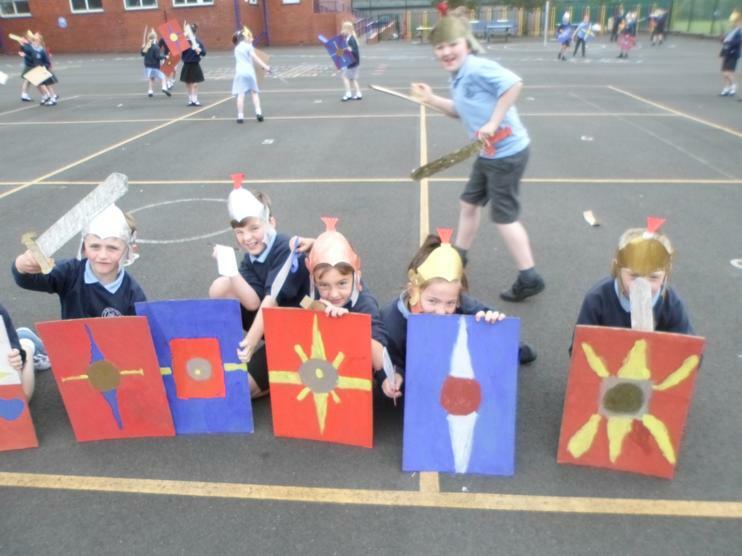 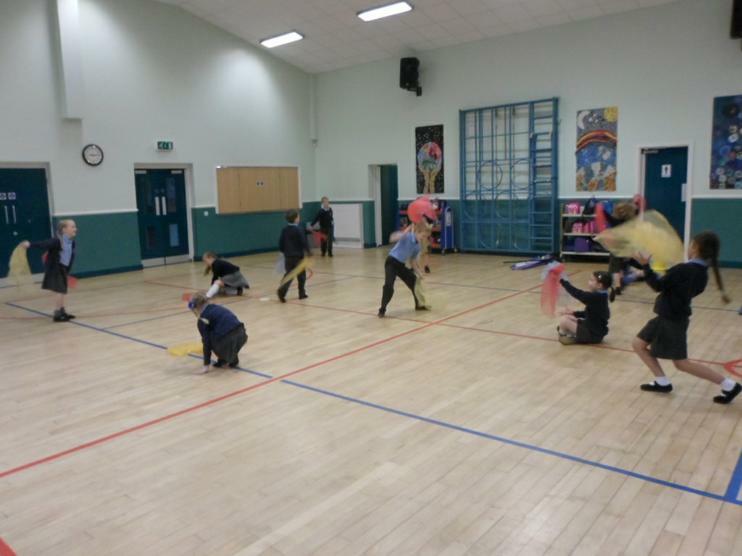 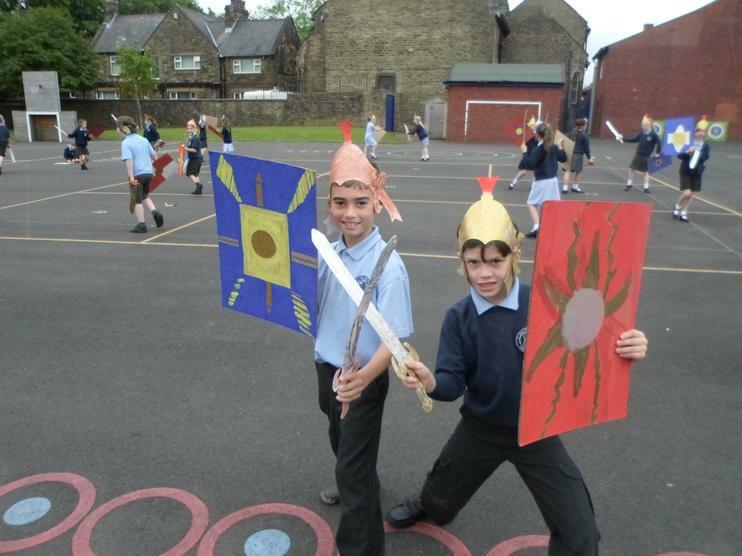 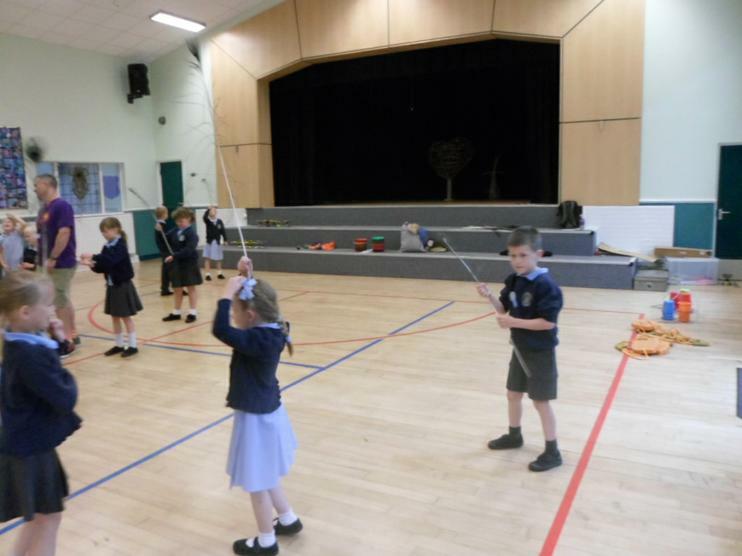 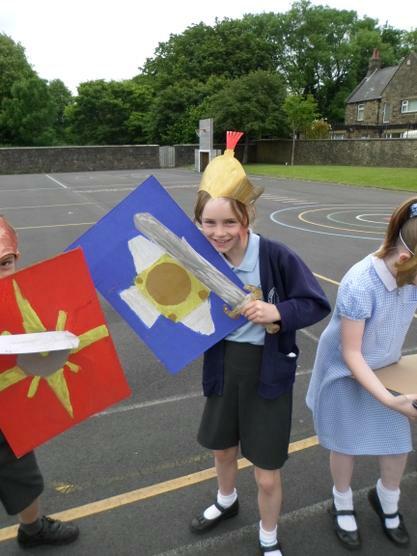 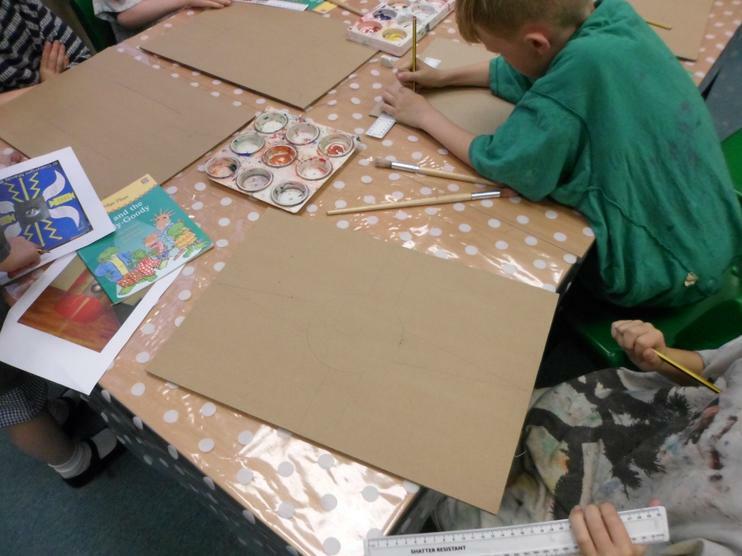 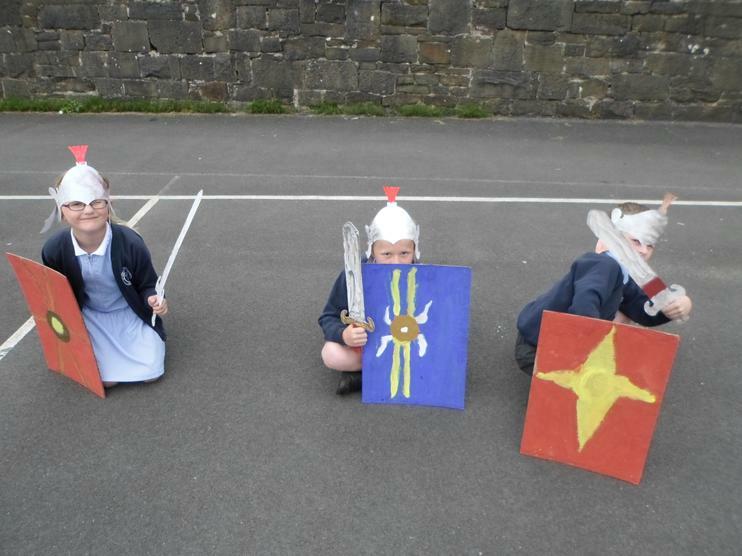 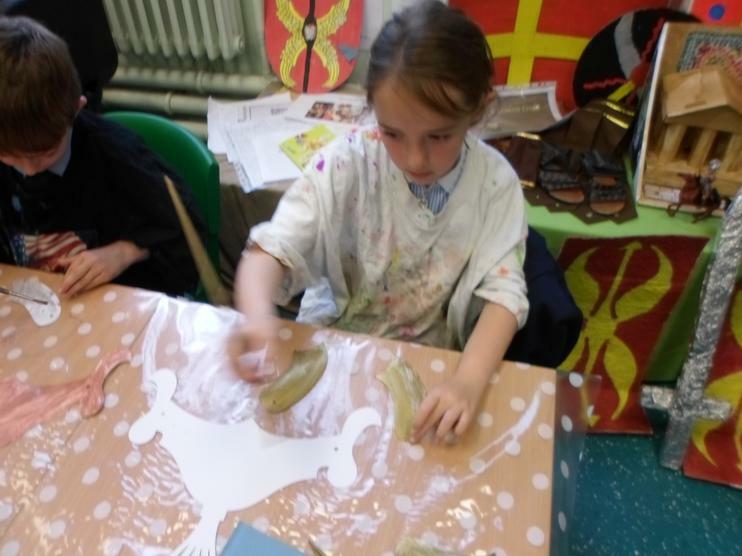 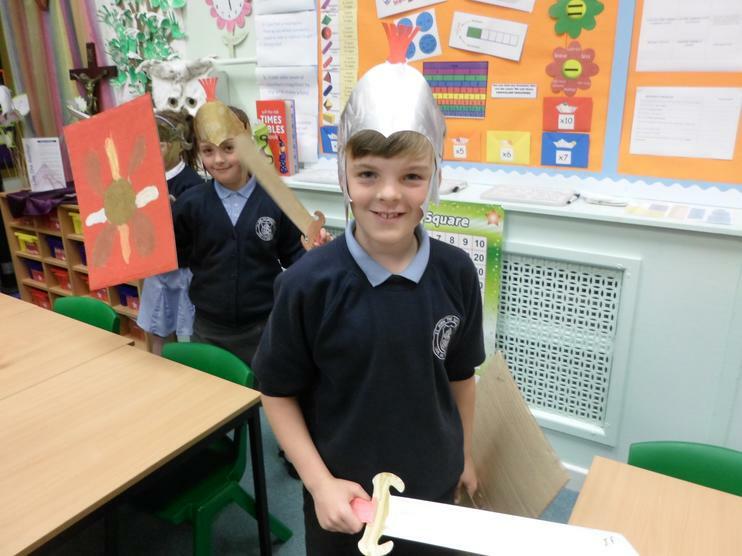 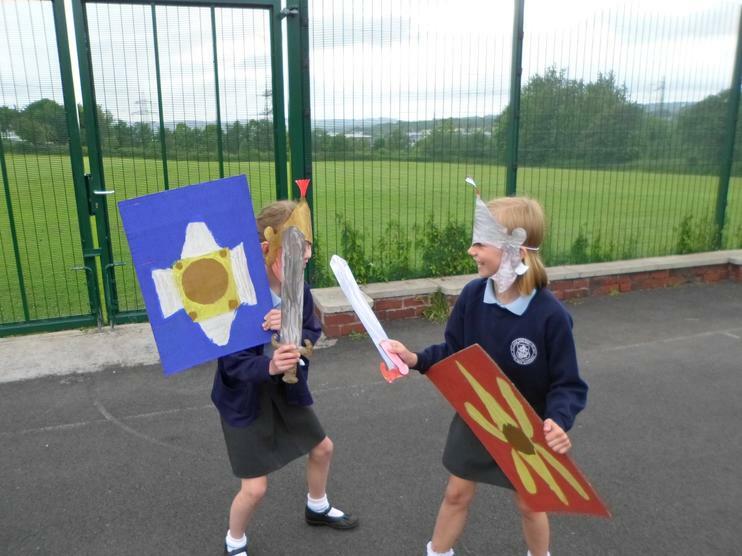 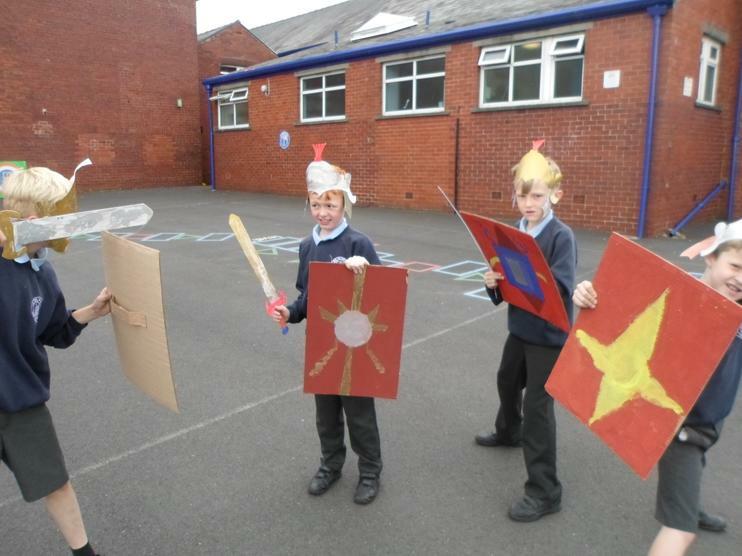 In Fun Week, Year 3 were turned into Roman Soldiers! 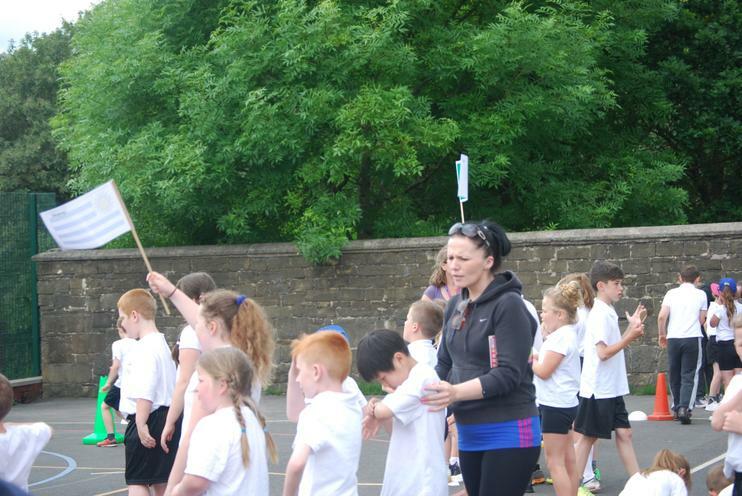 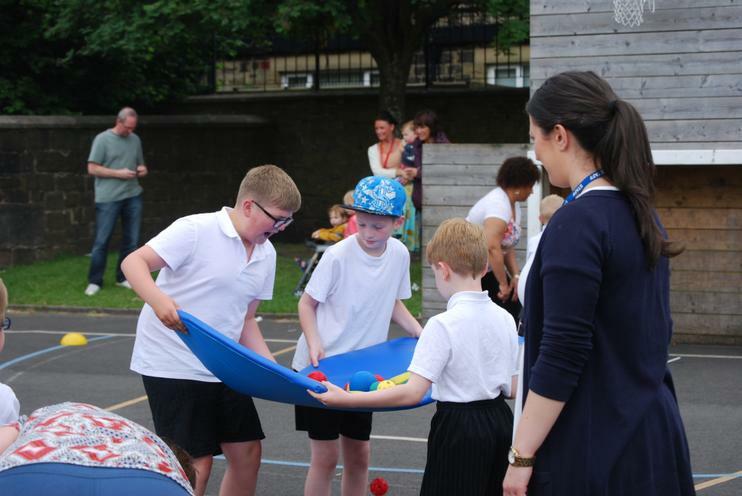 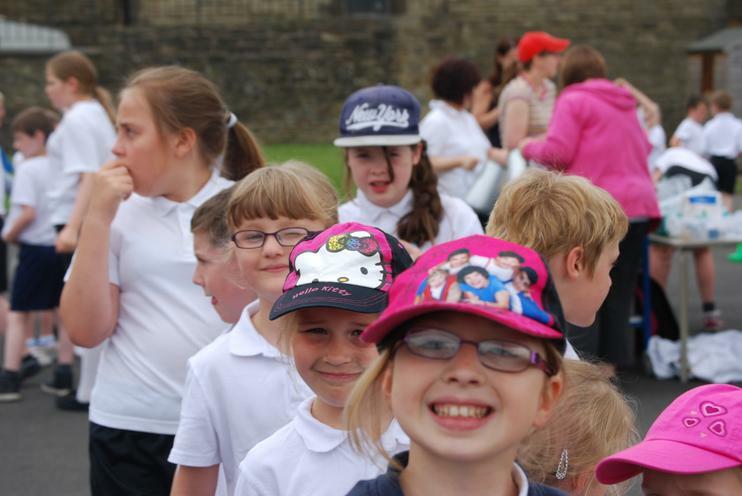 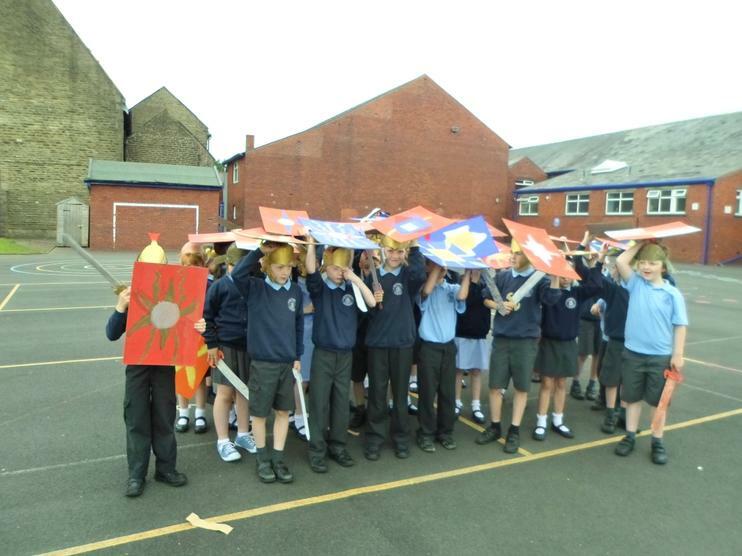 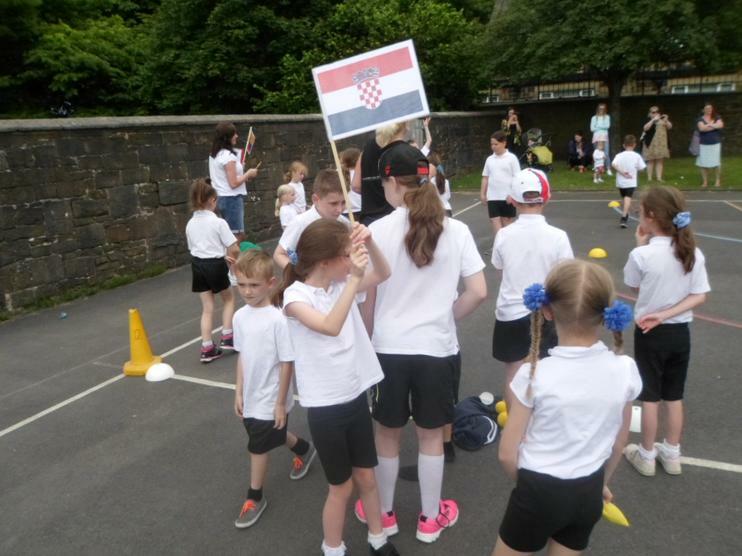 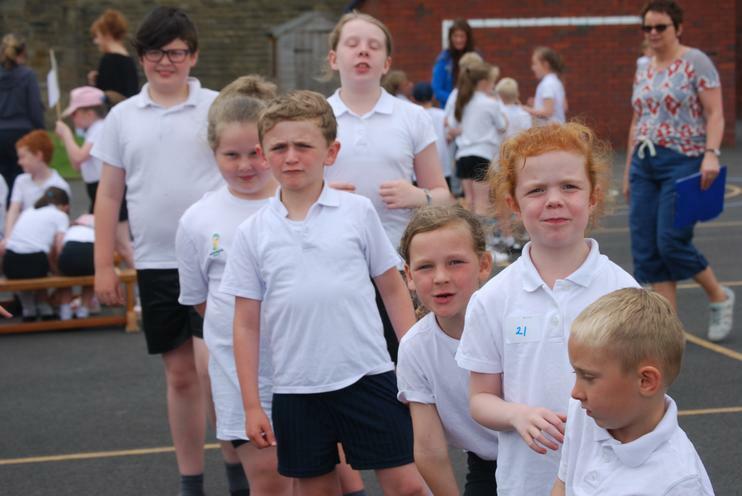 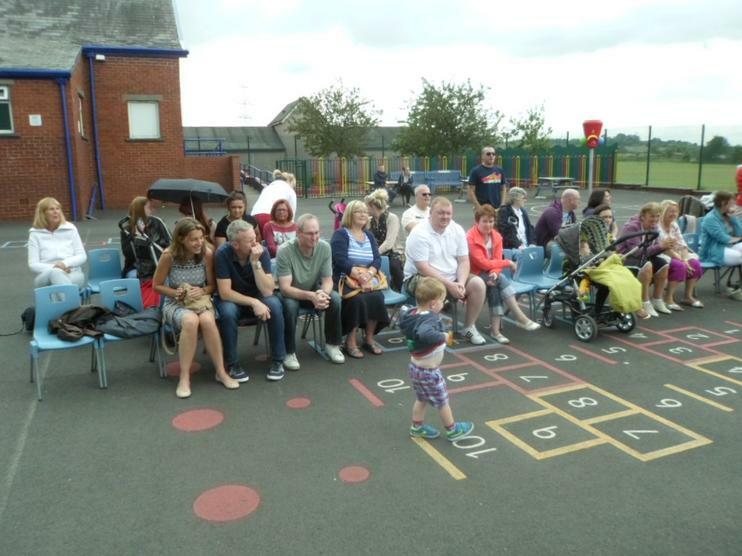 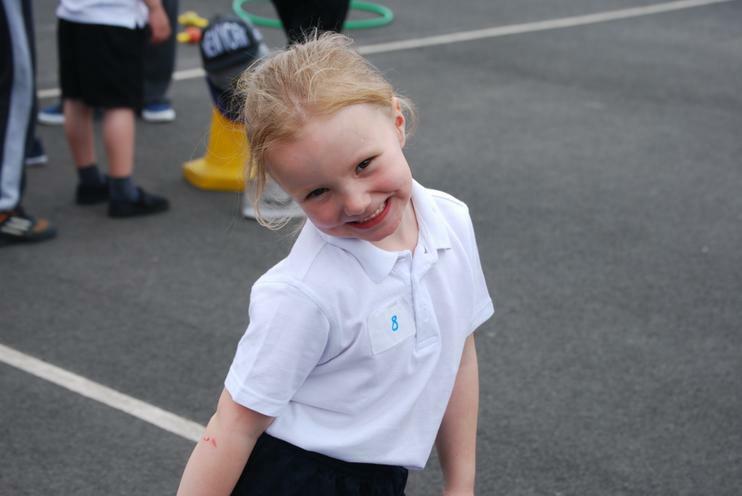 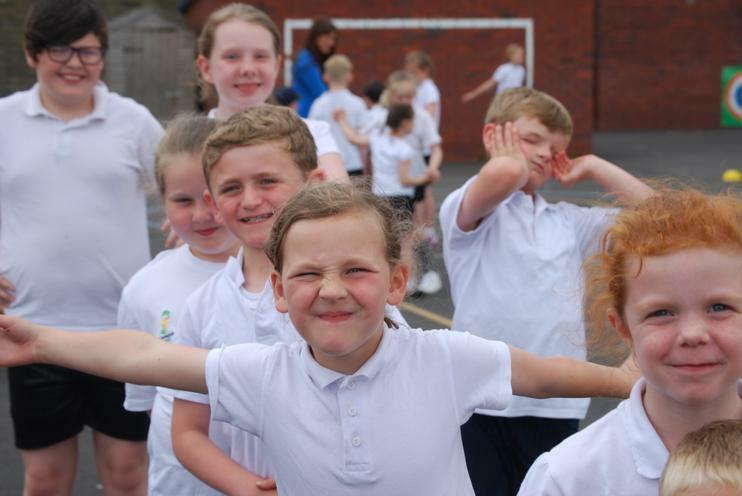 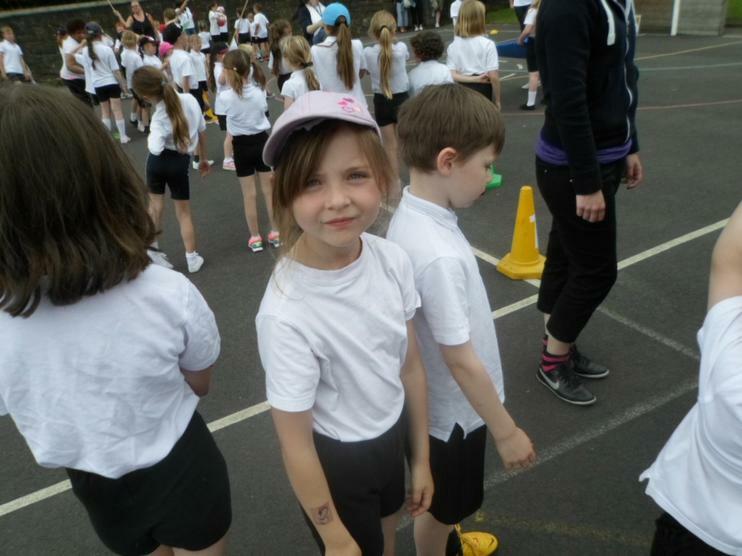 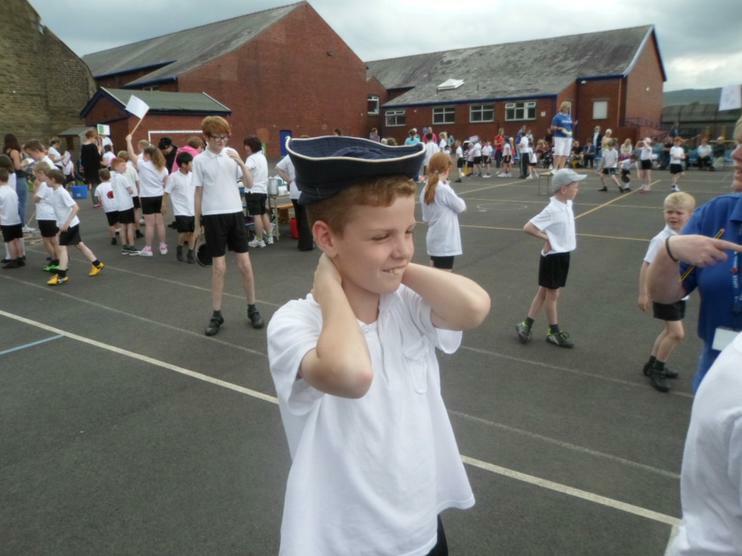 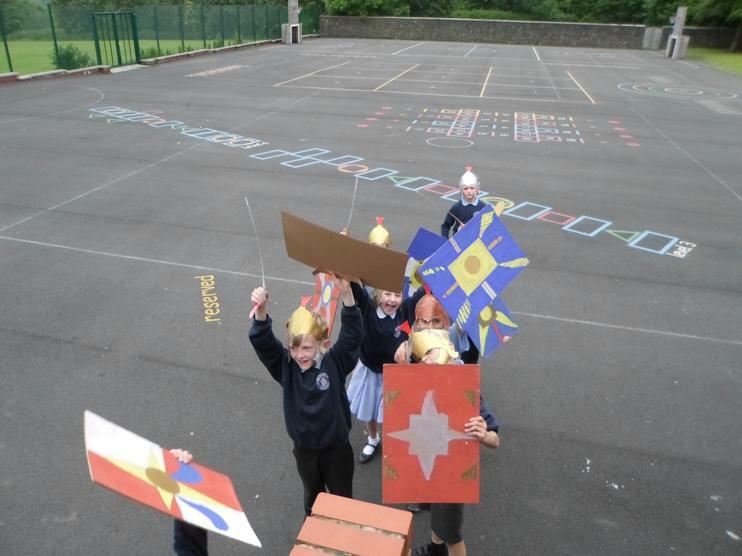 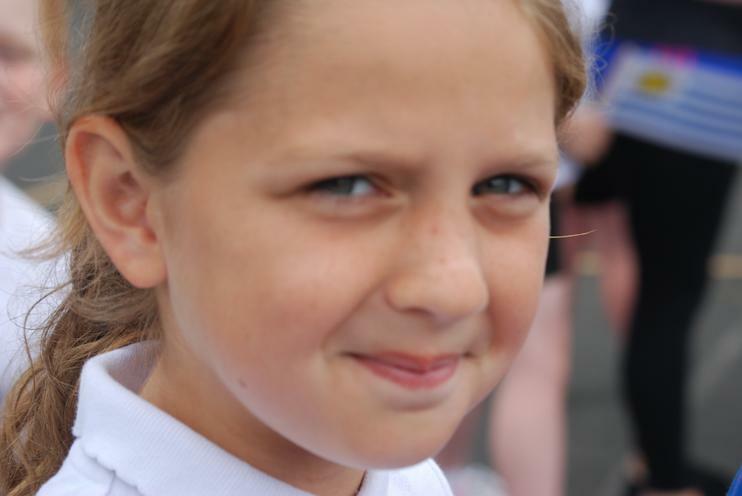 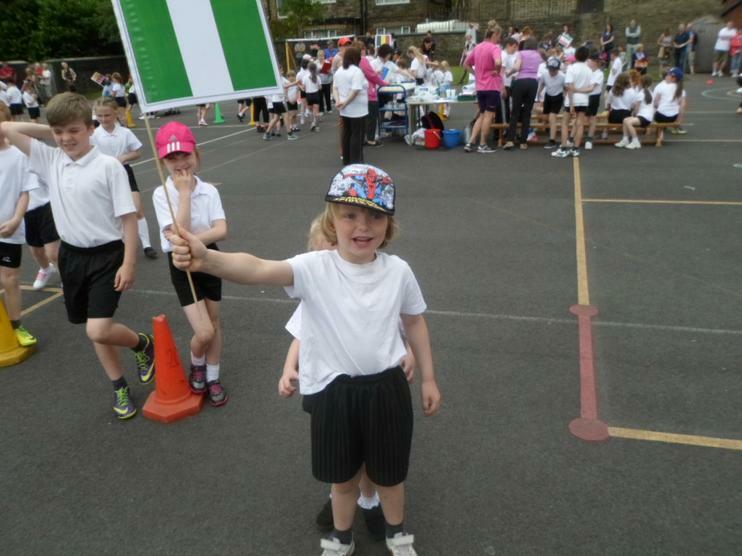 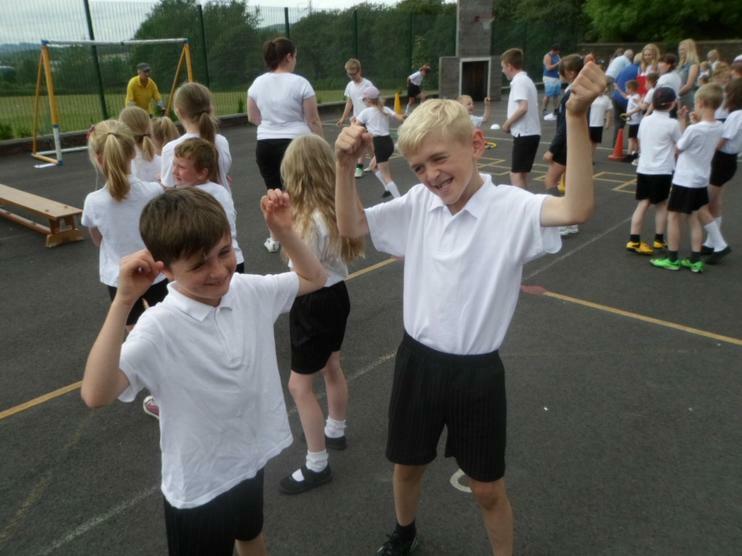 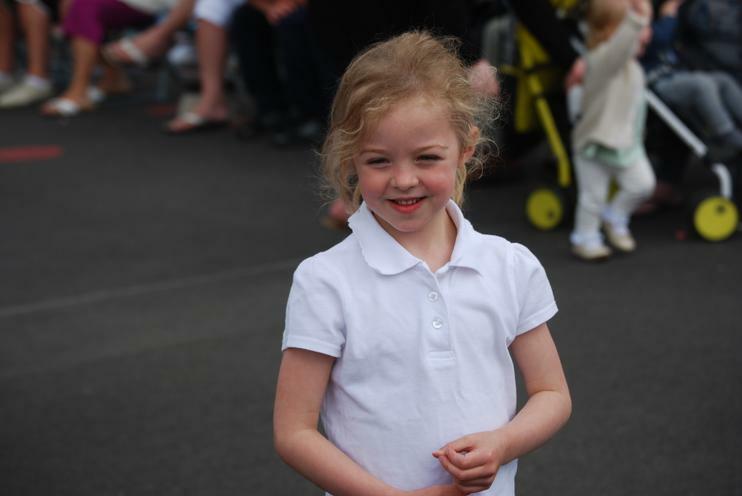 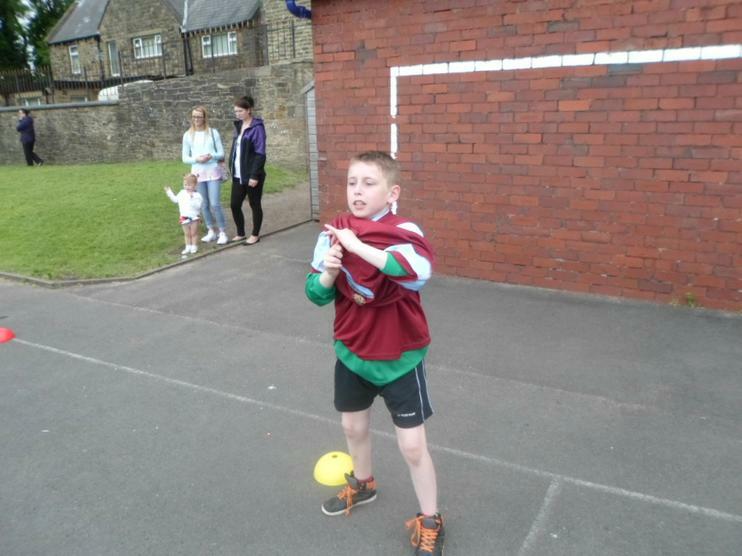 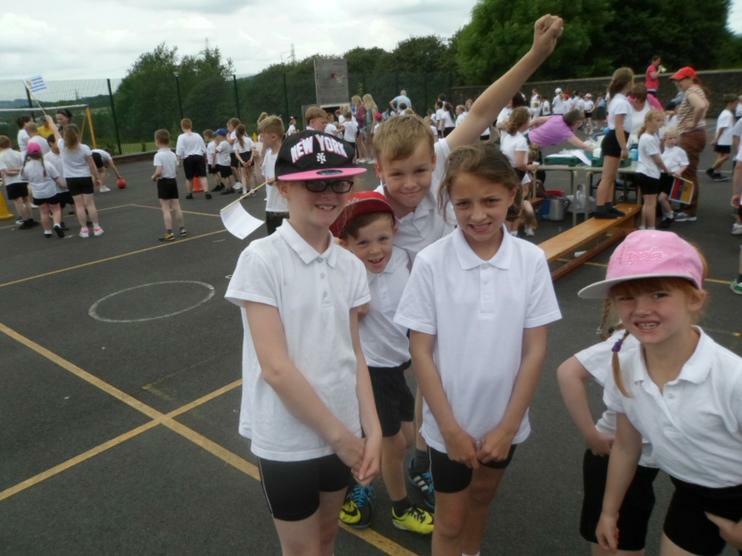 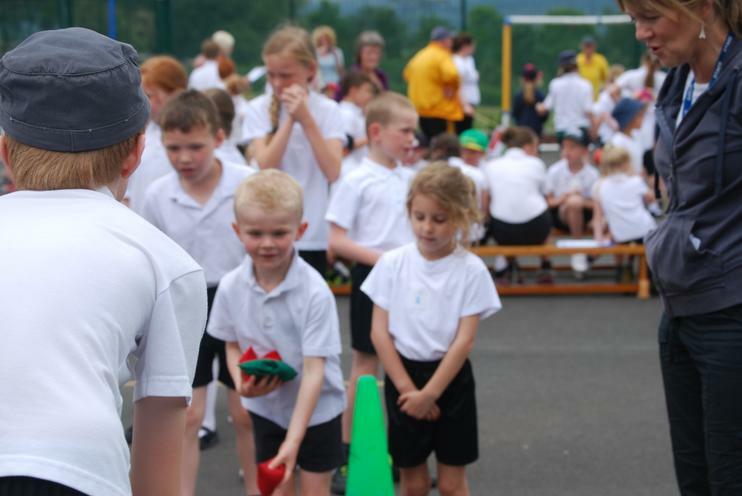 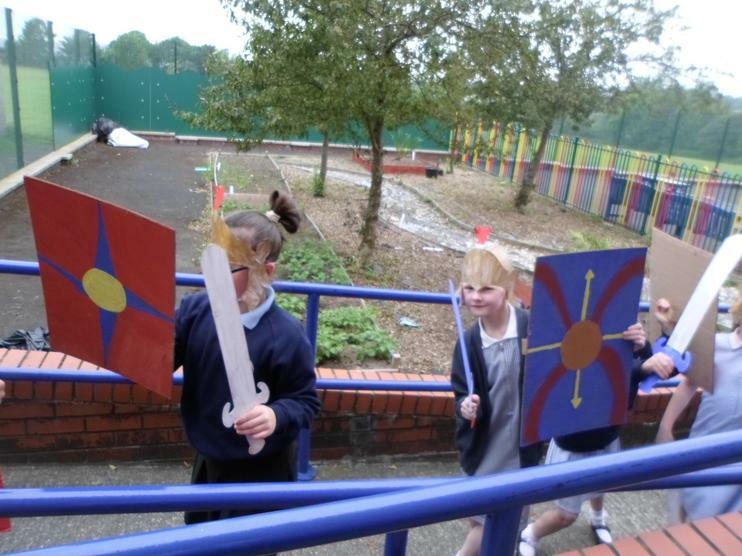 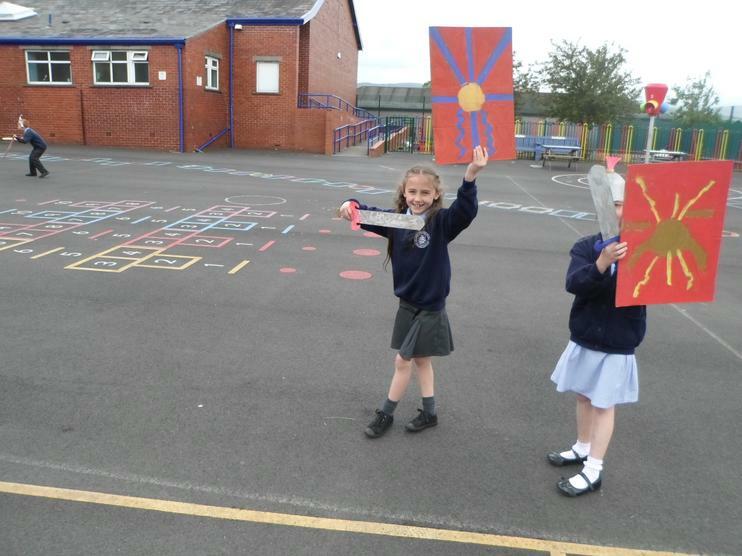 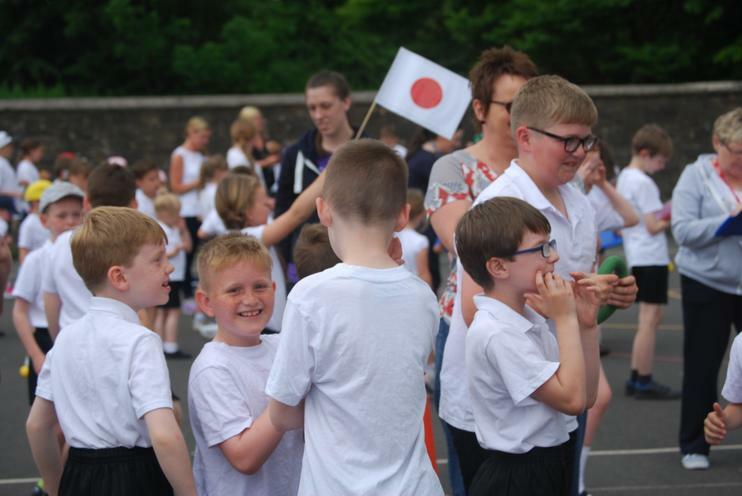 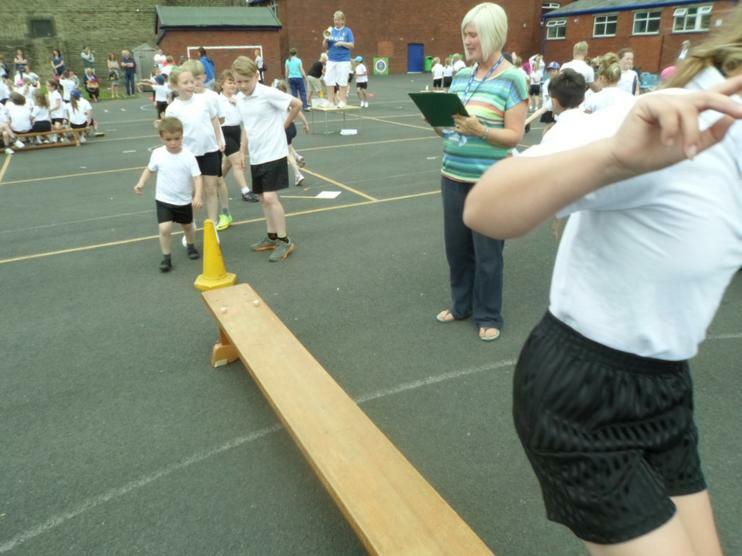 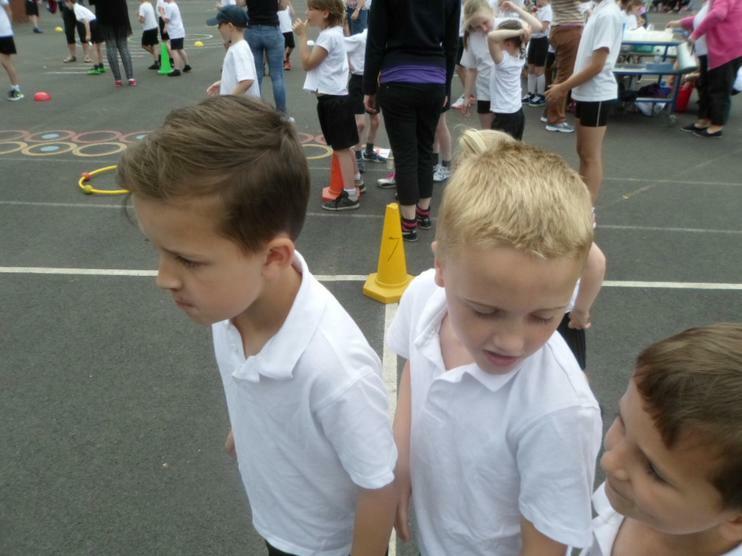 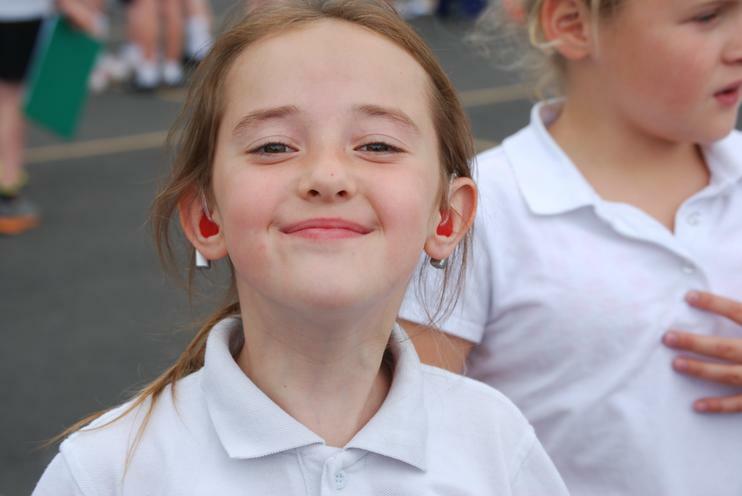 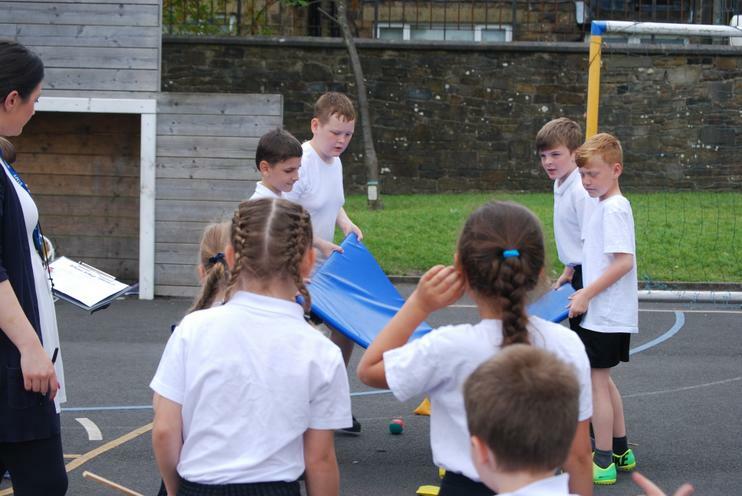 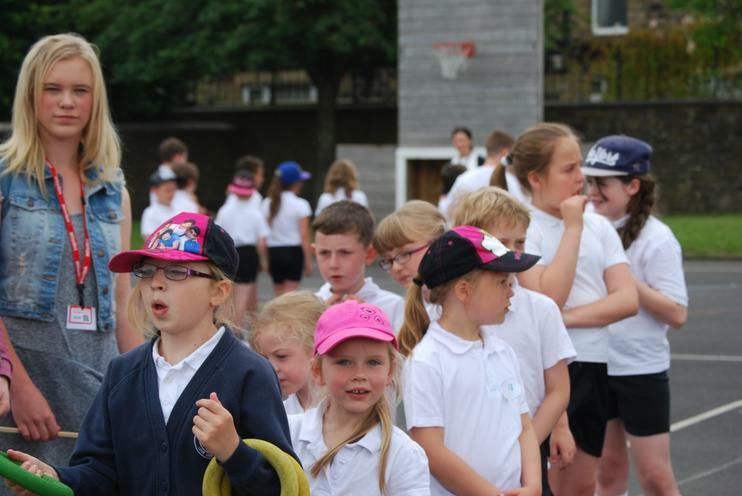 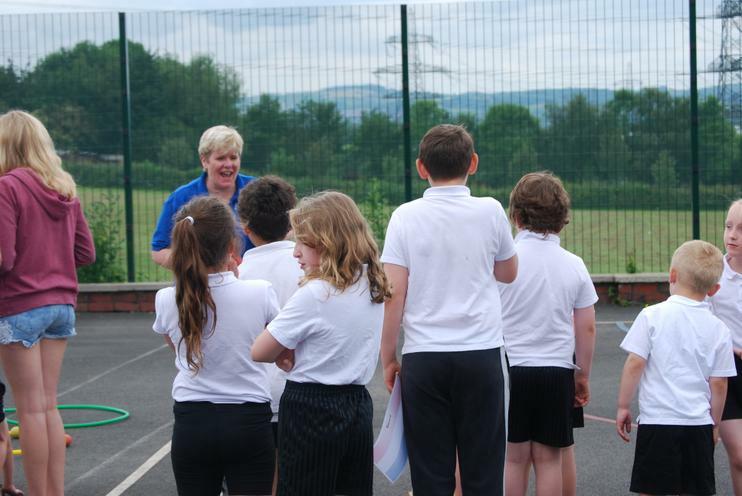 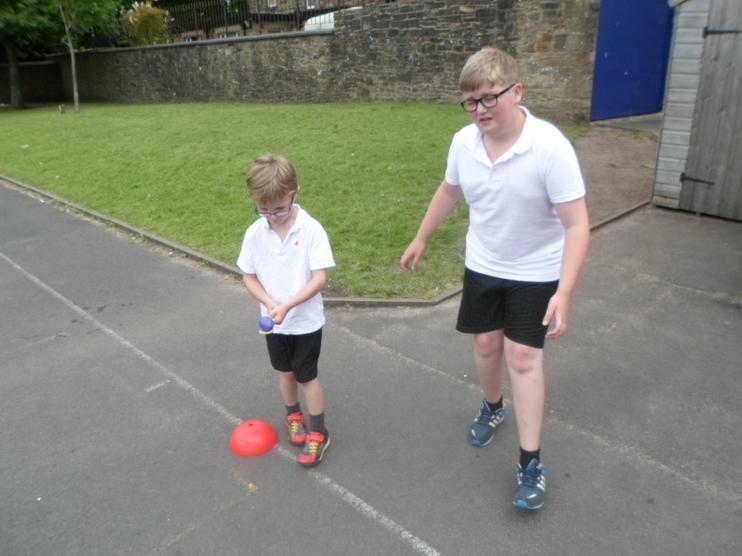 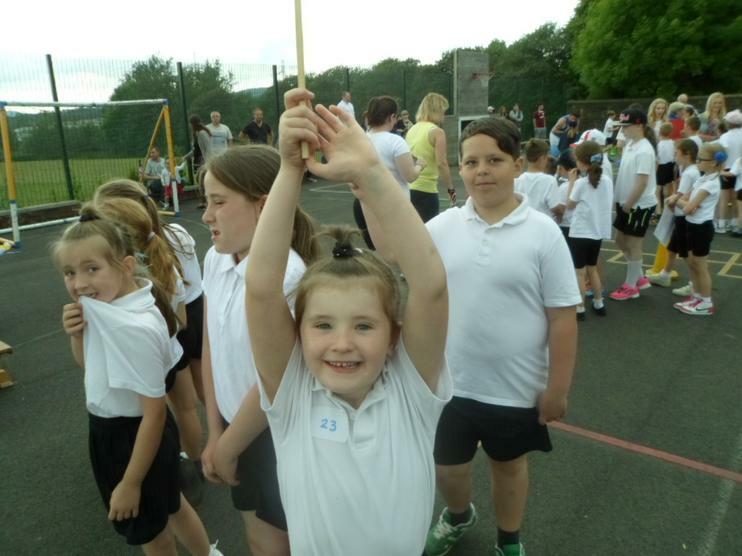 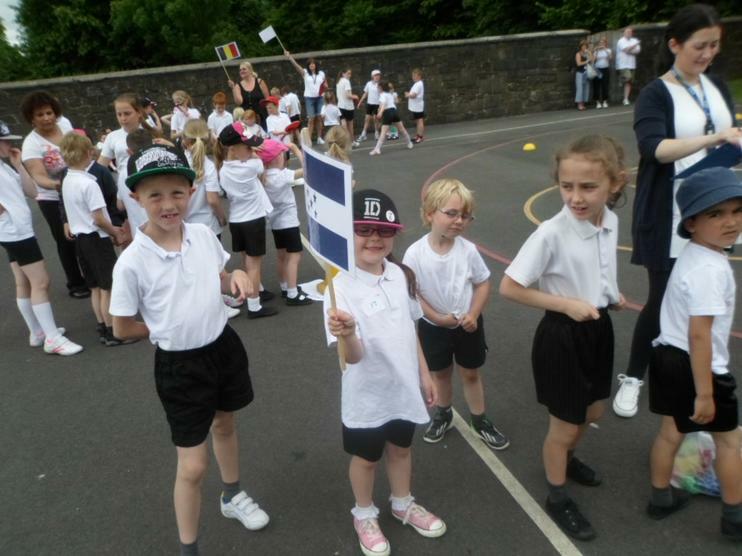 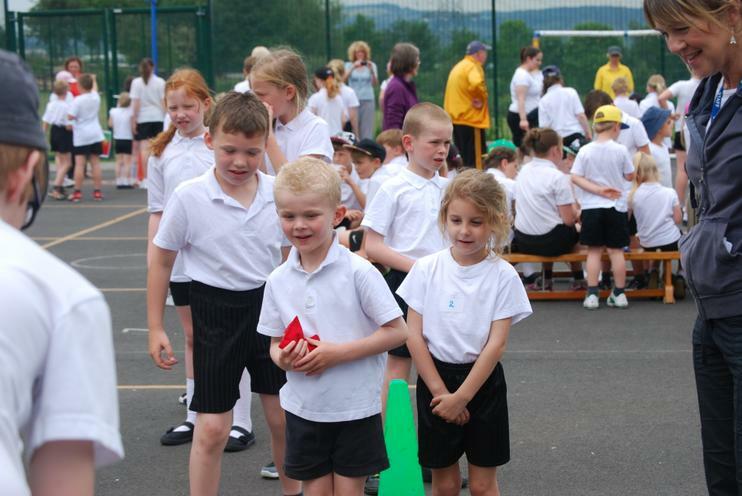 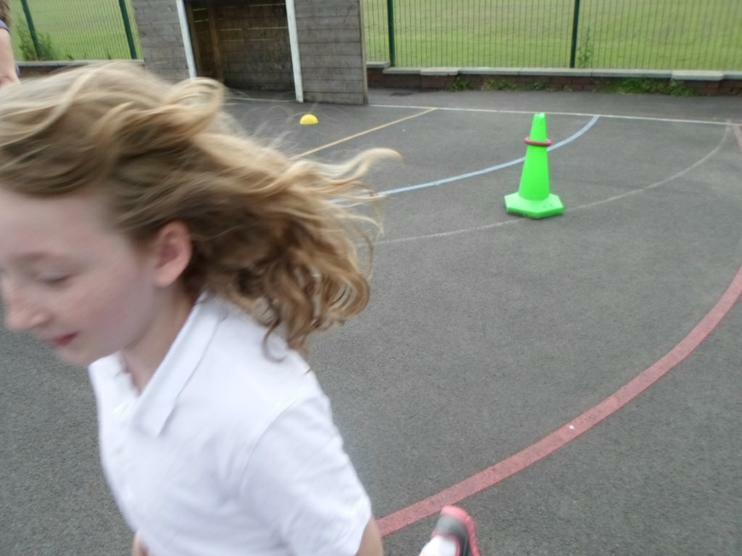 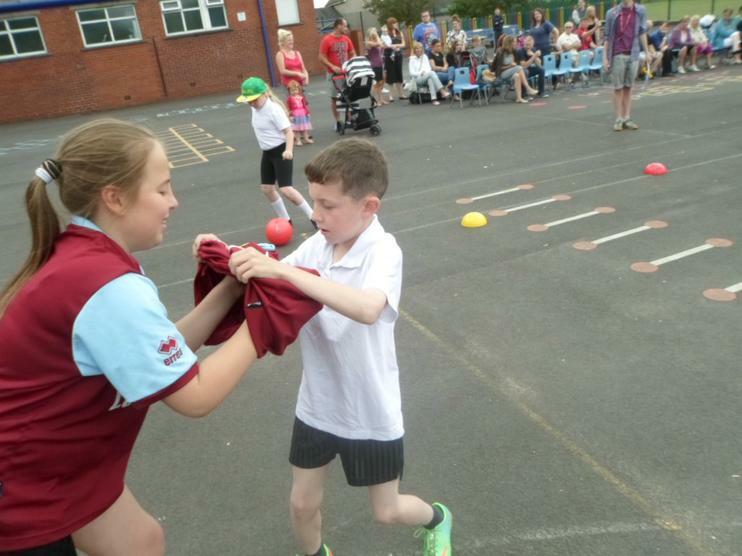 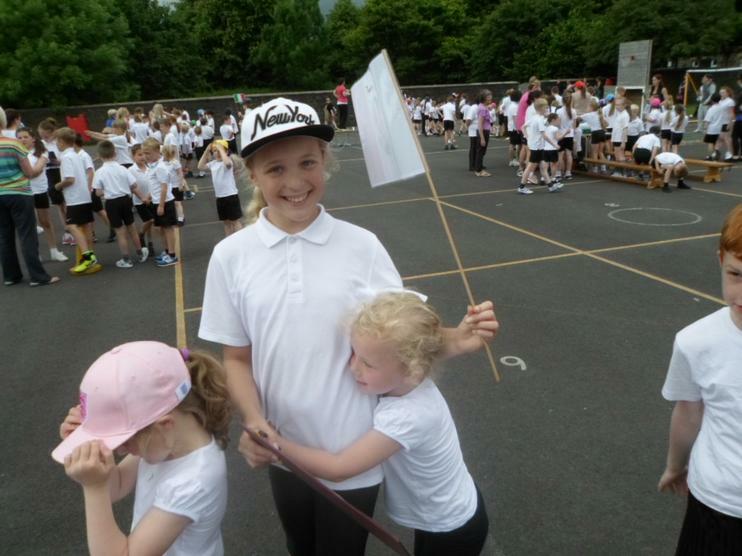 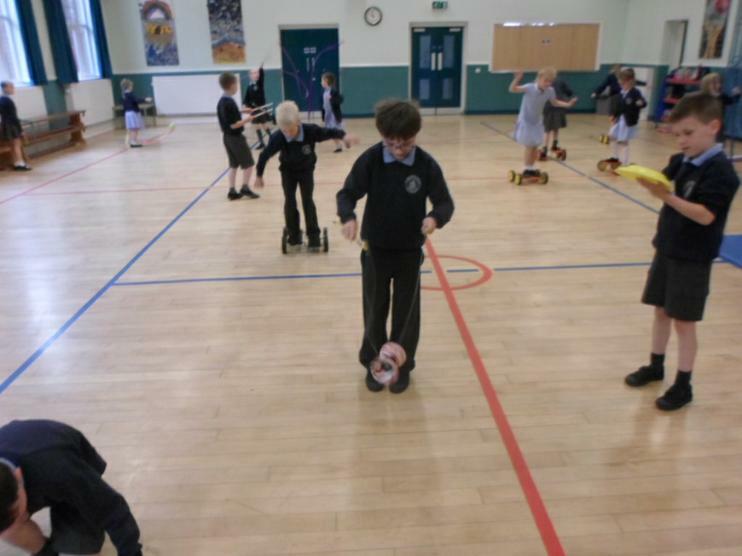 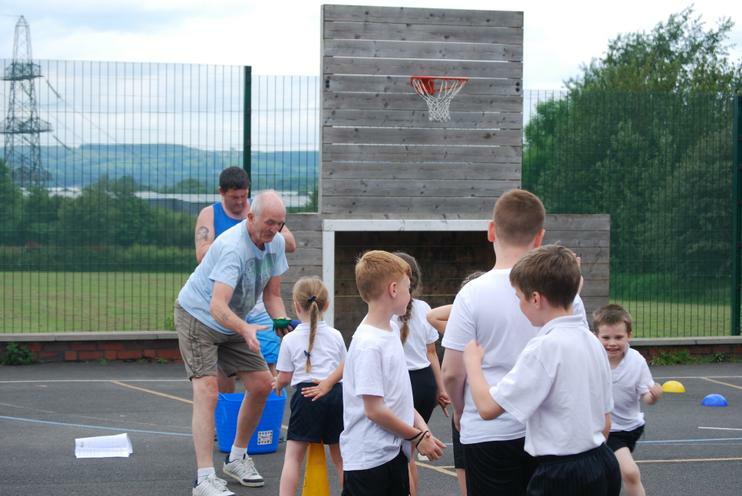 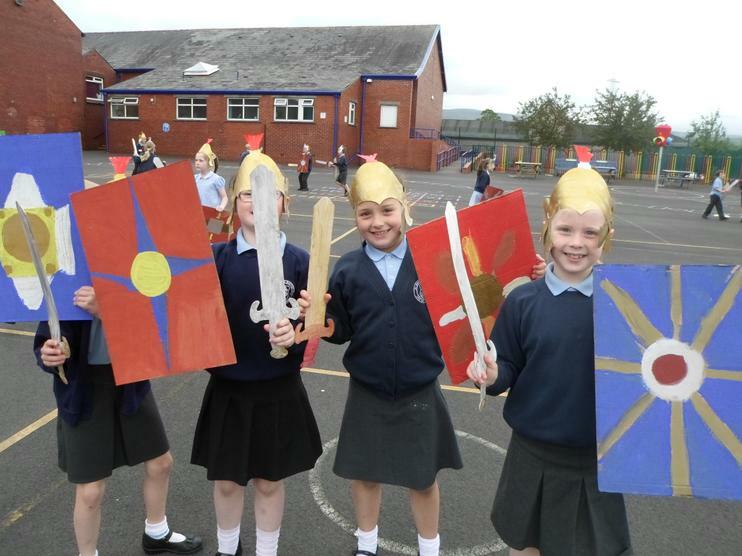 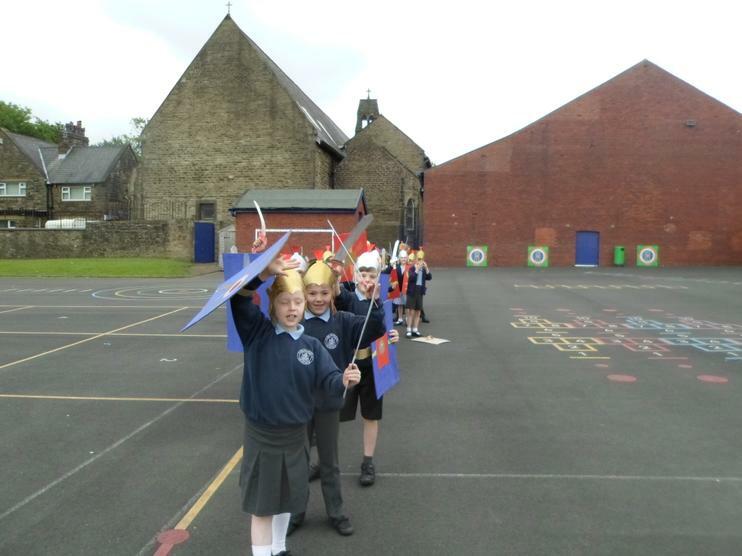 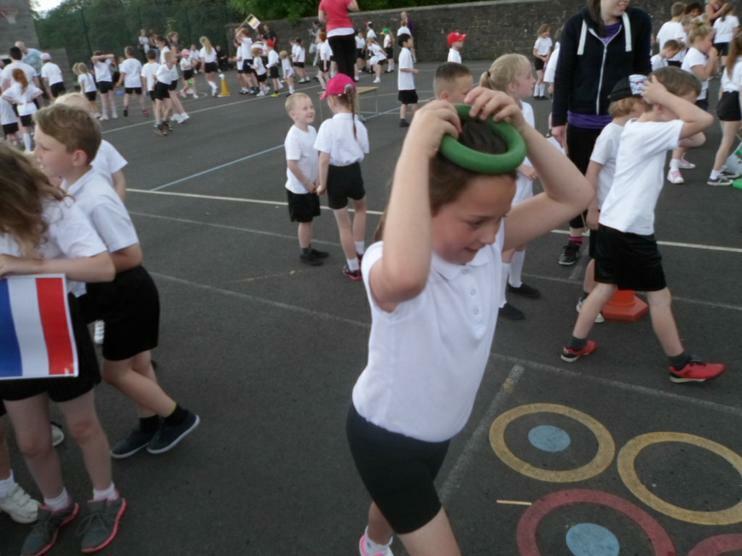 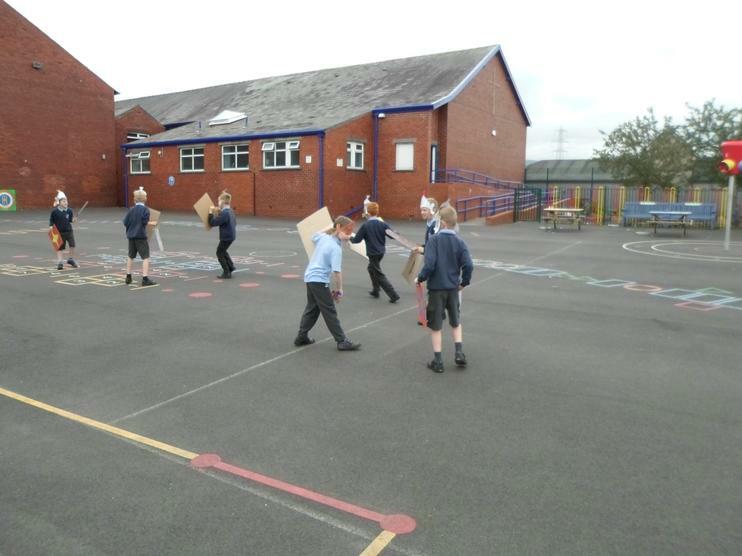 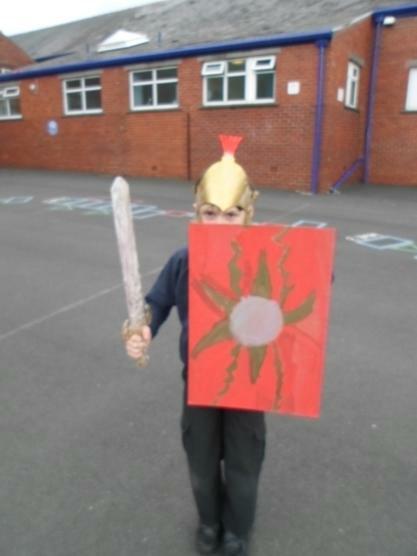 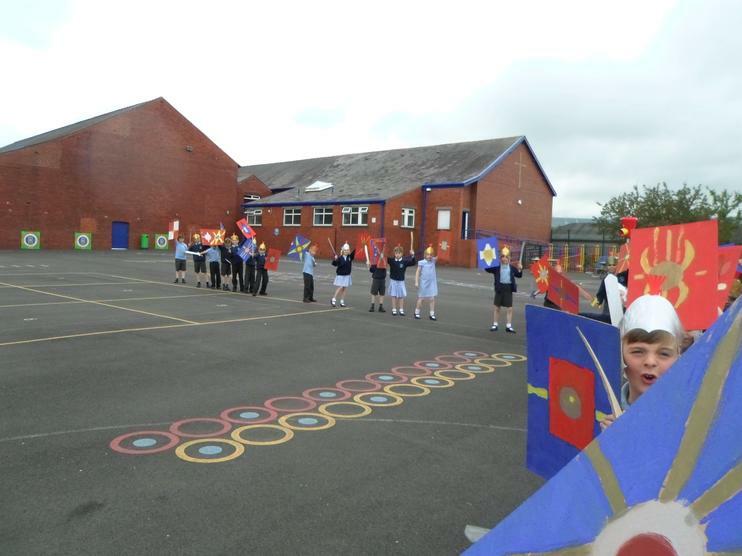 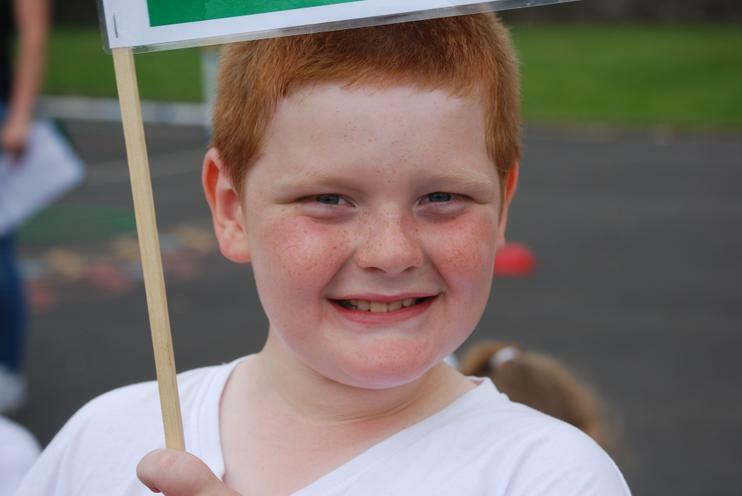 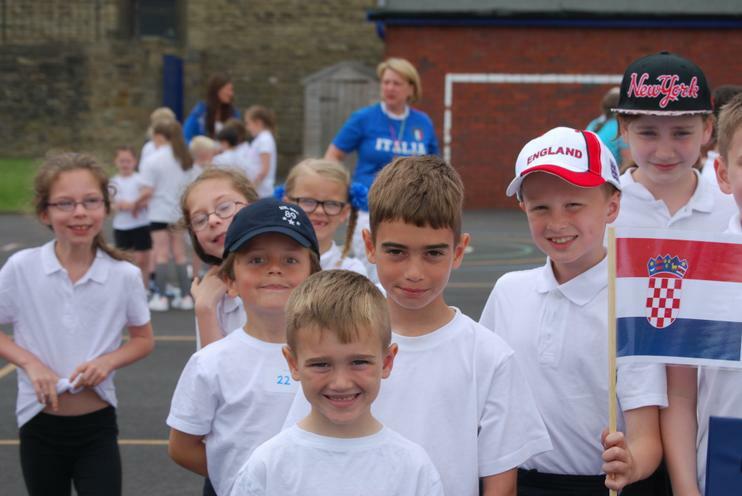 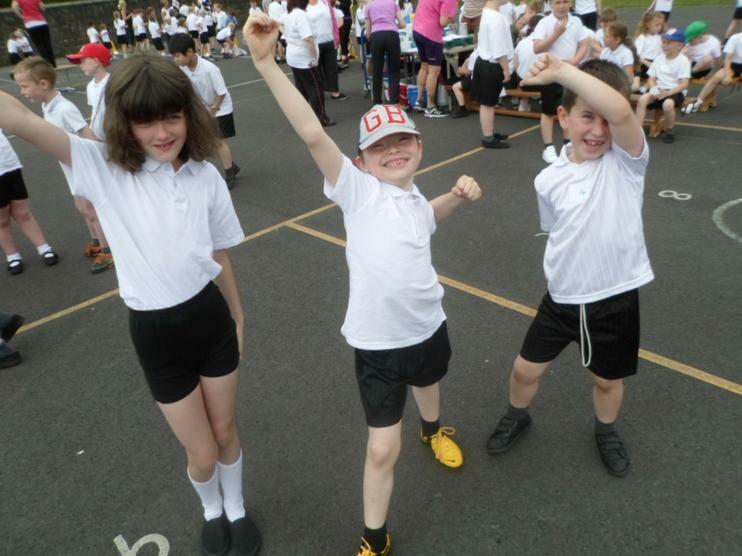 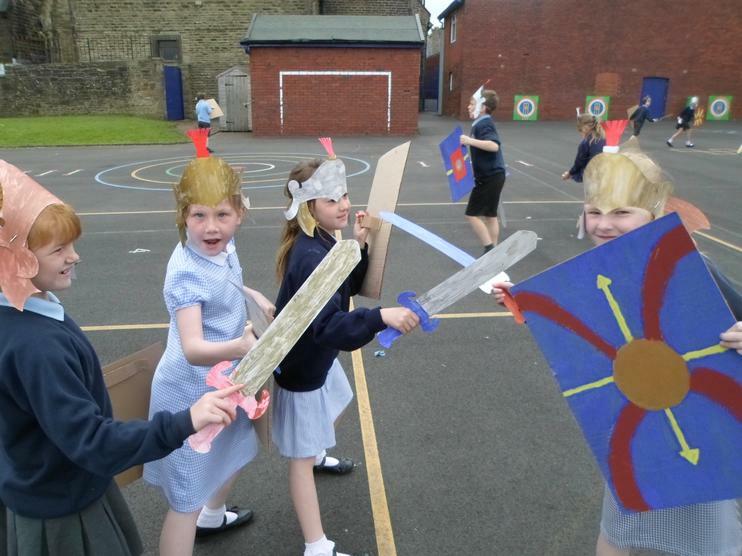 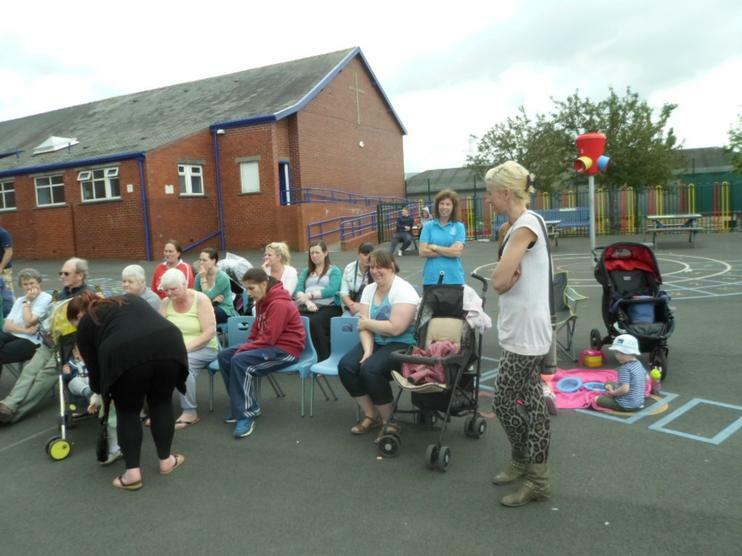 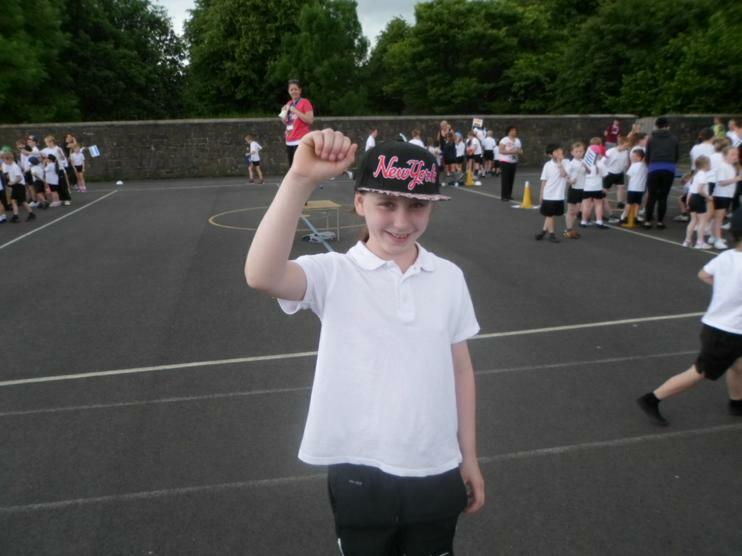 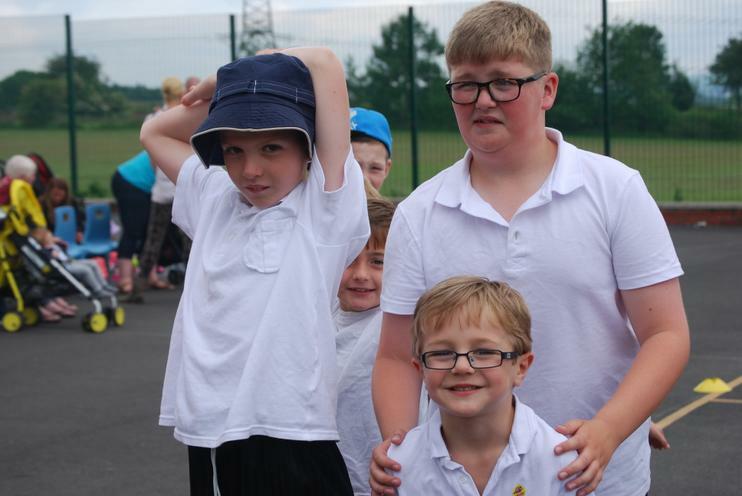 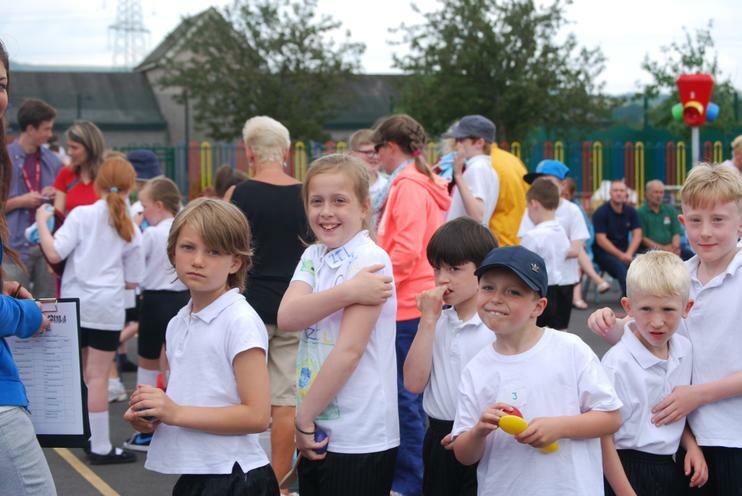 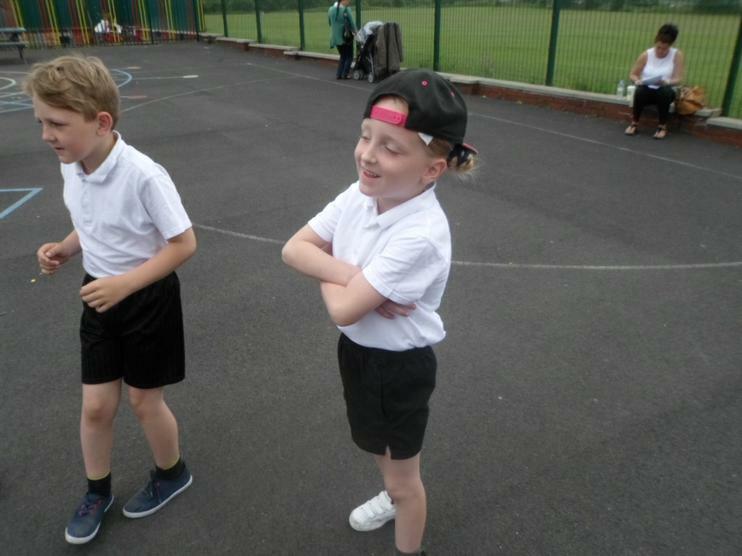 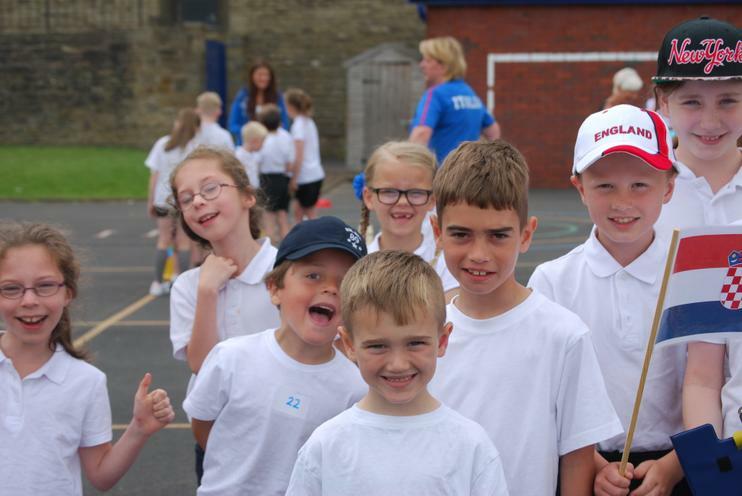 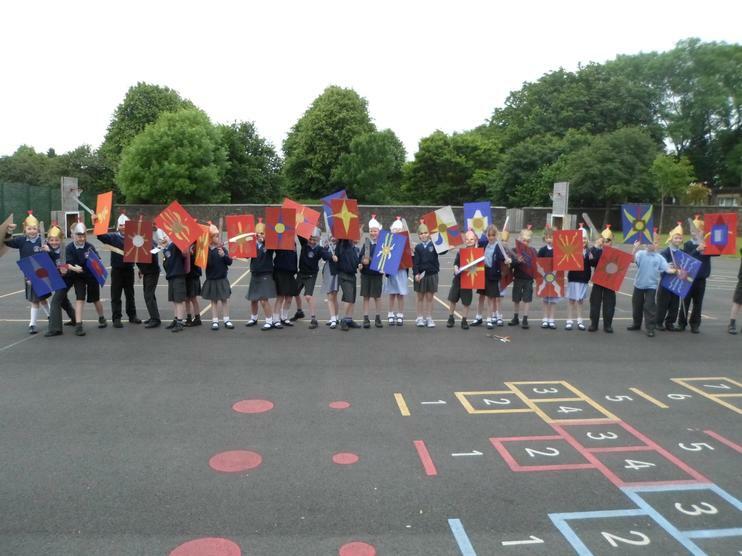 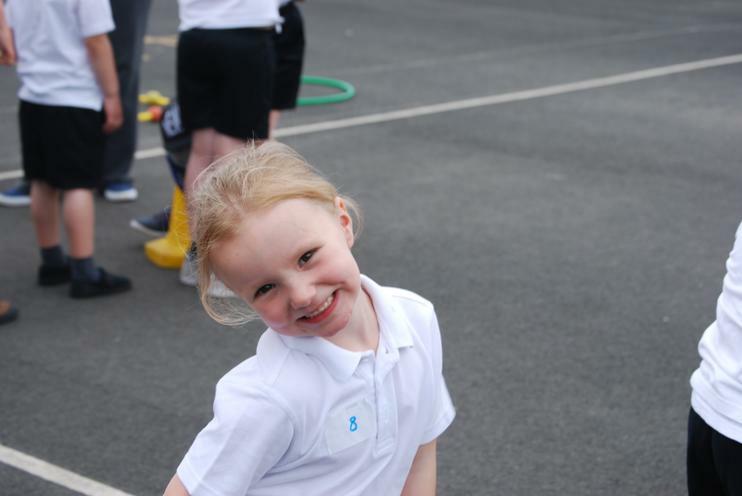 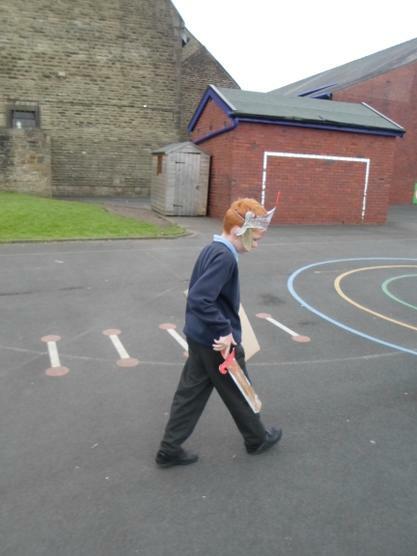 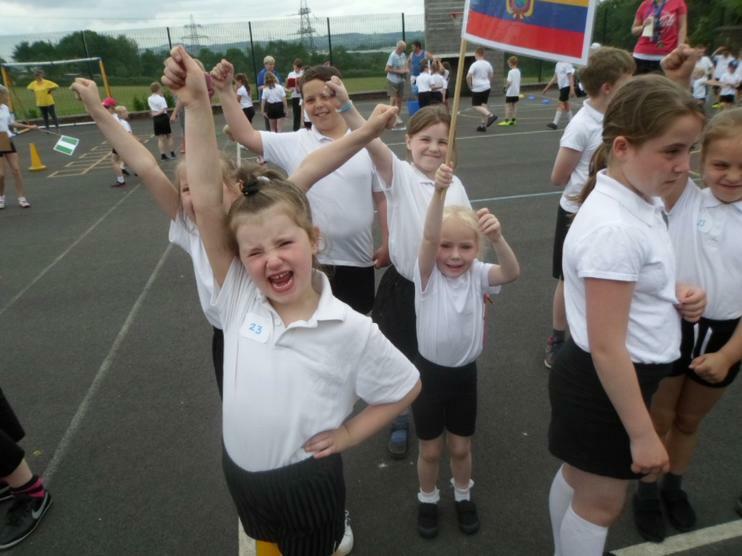 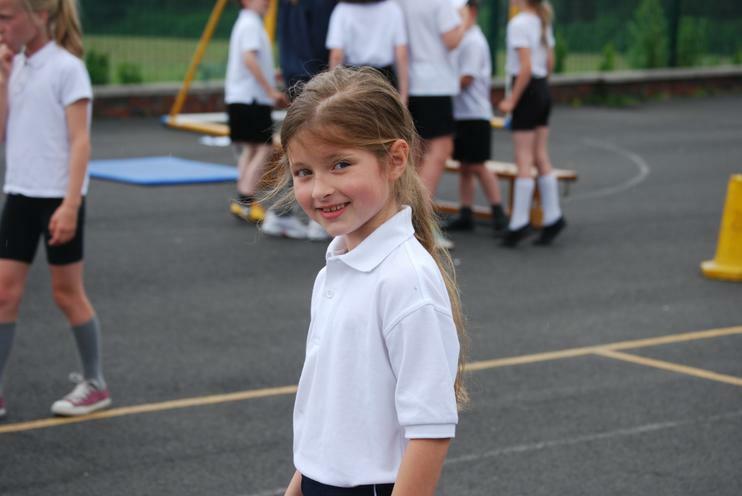 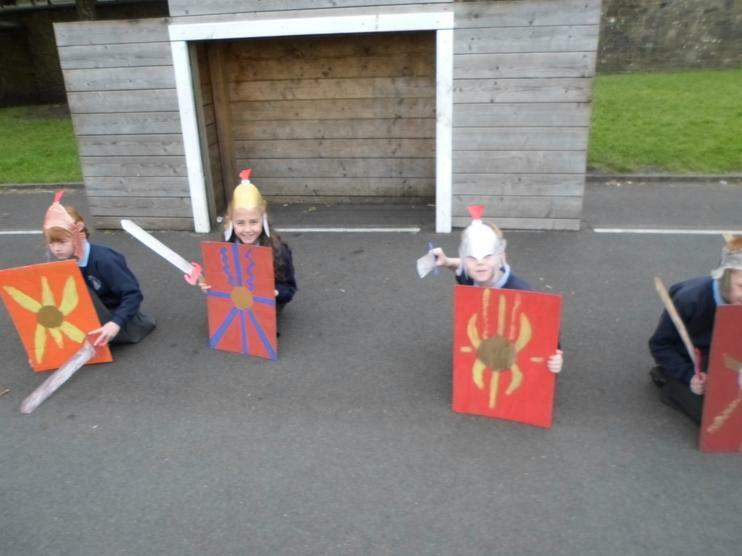 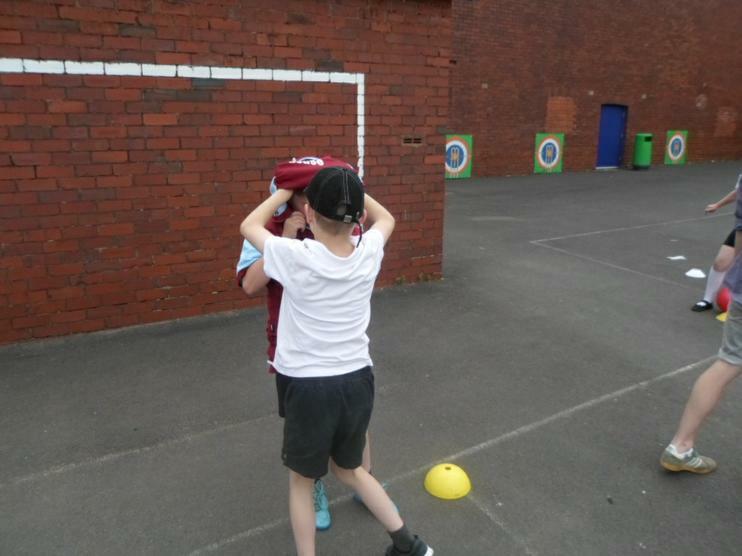 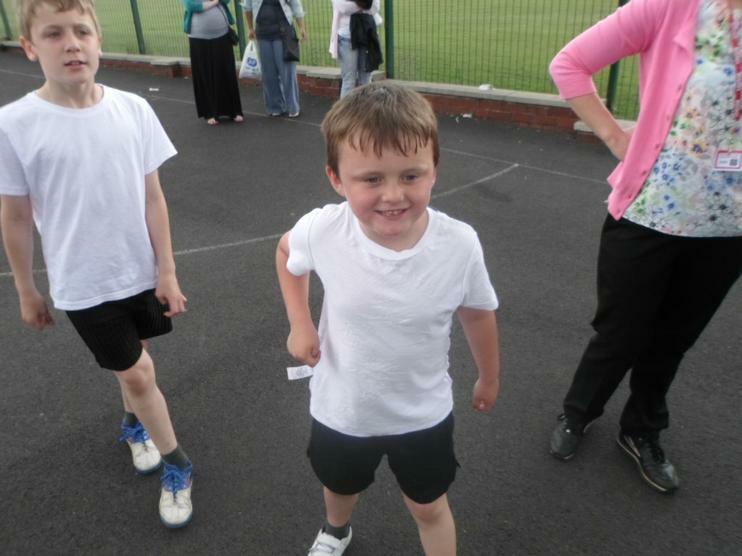 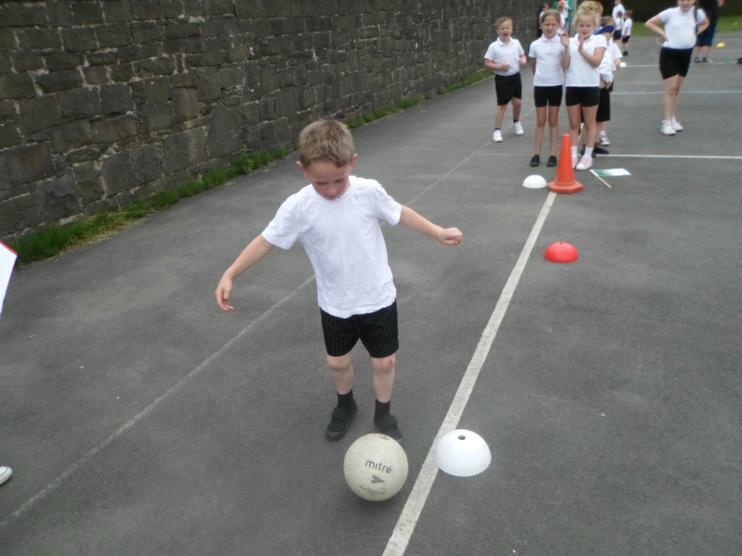 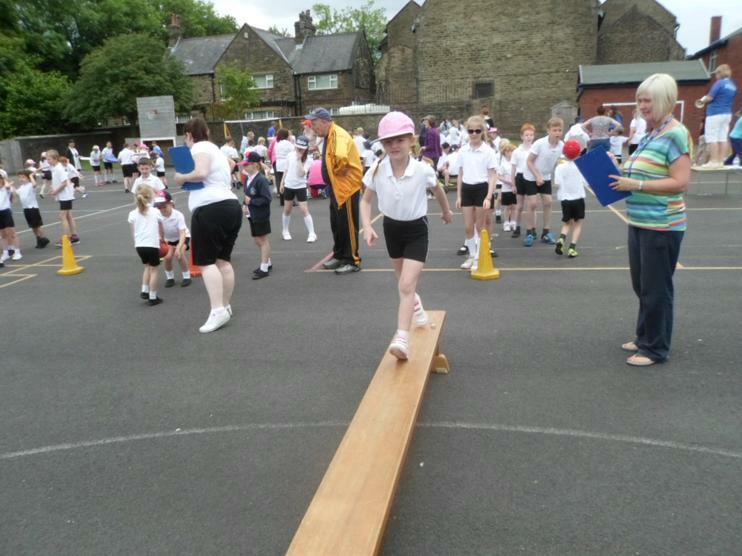 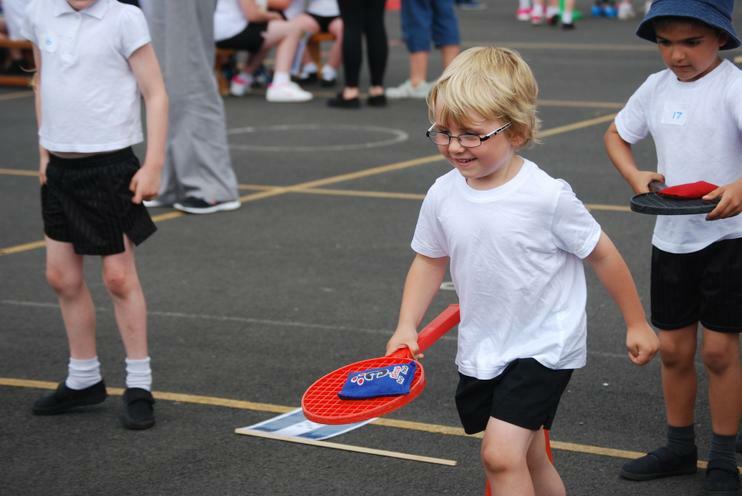 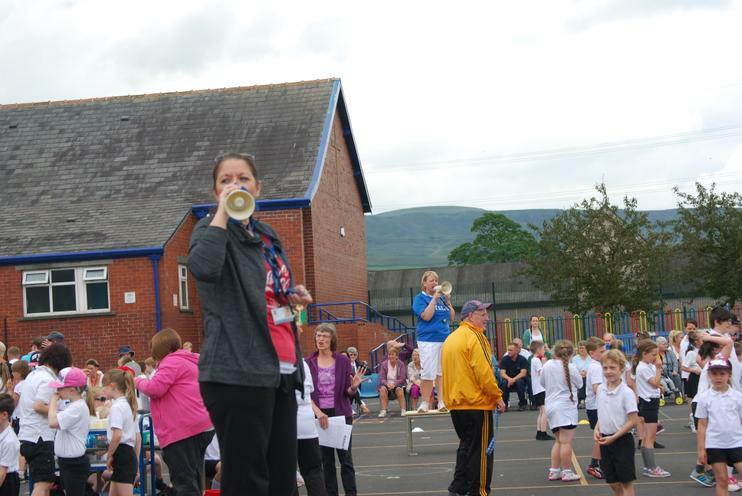 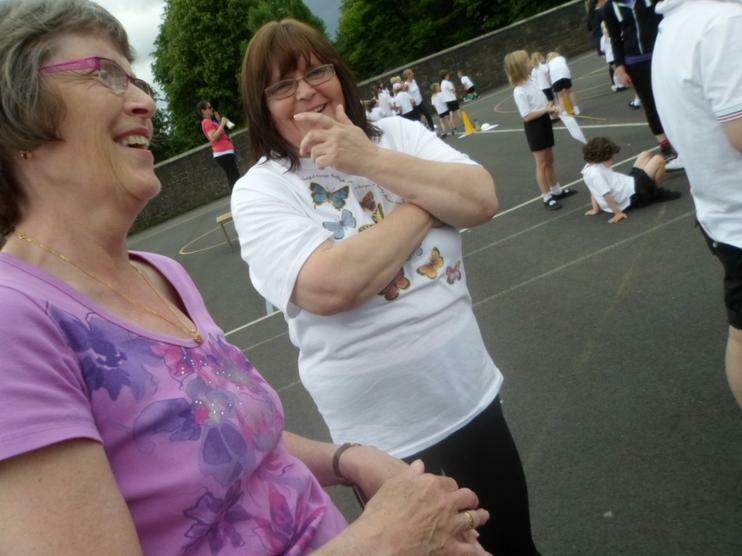 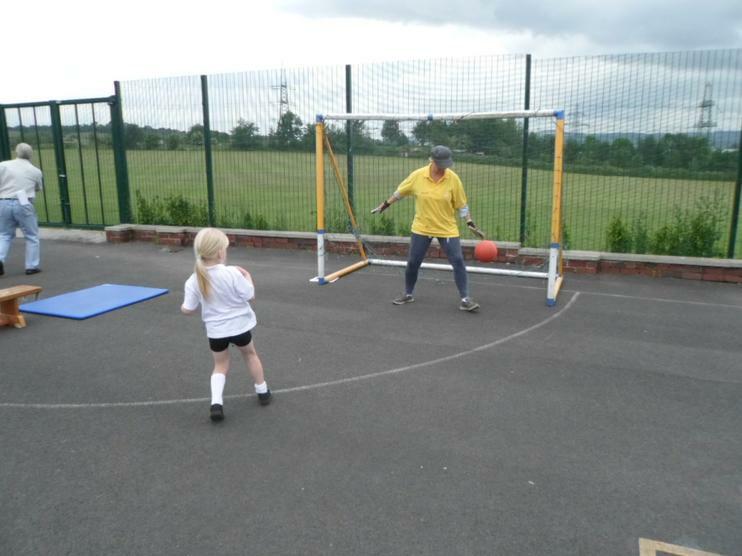 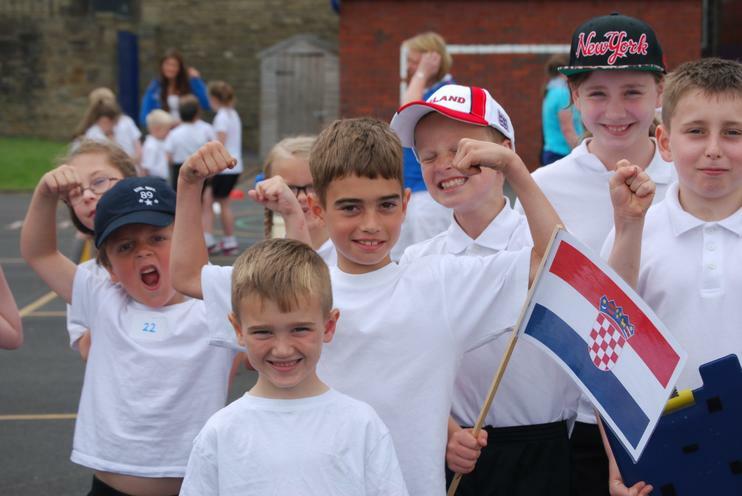 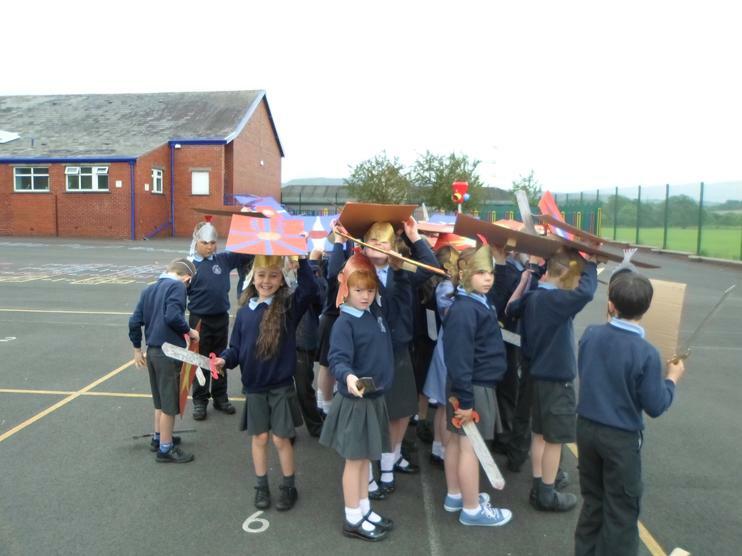 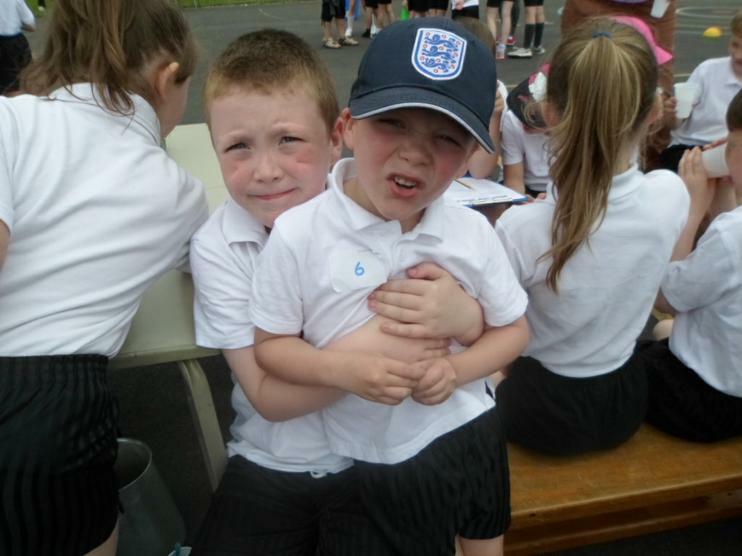 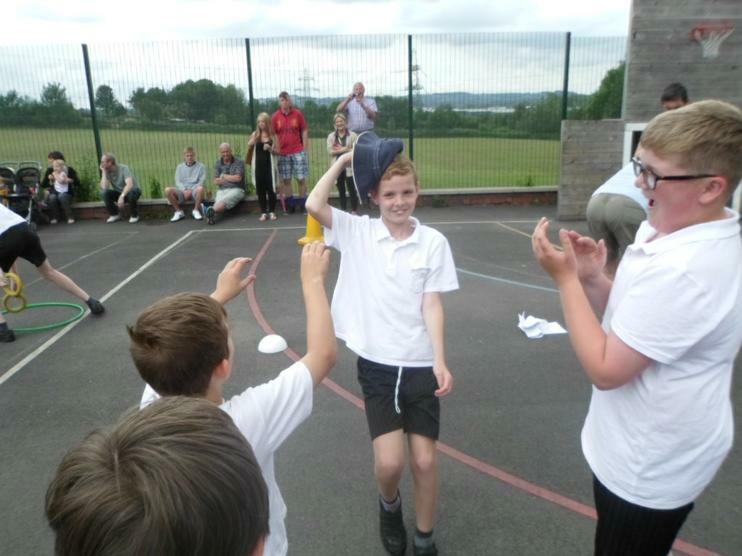 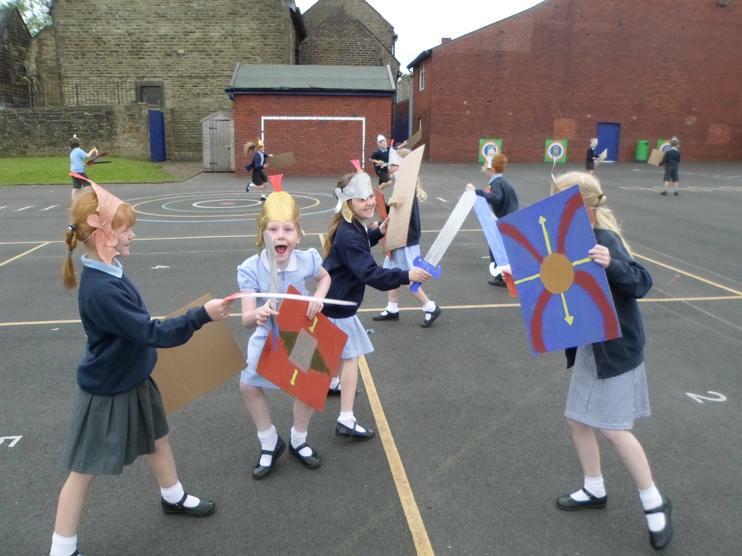 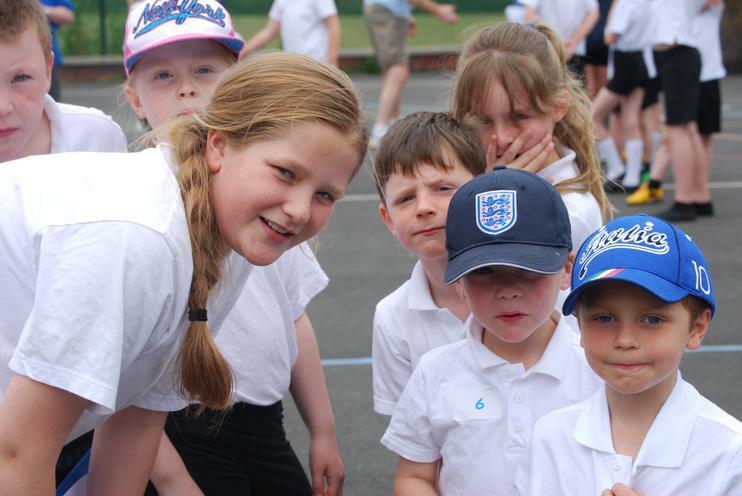 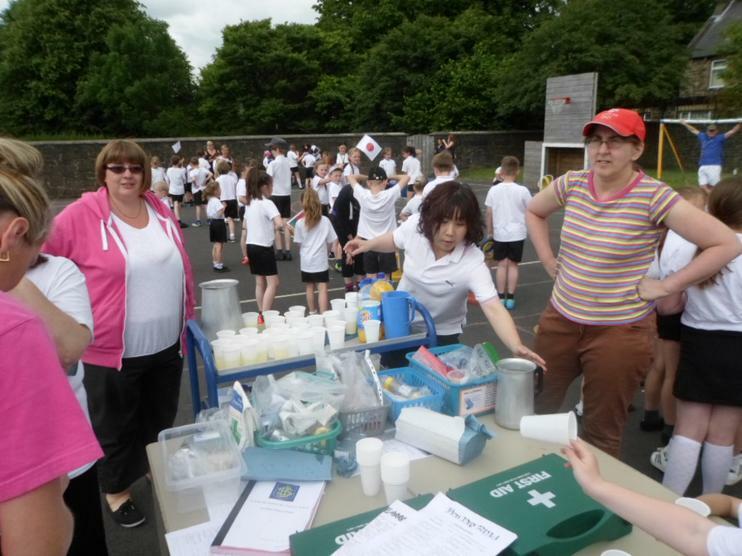 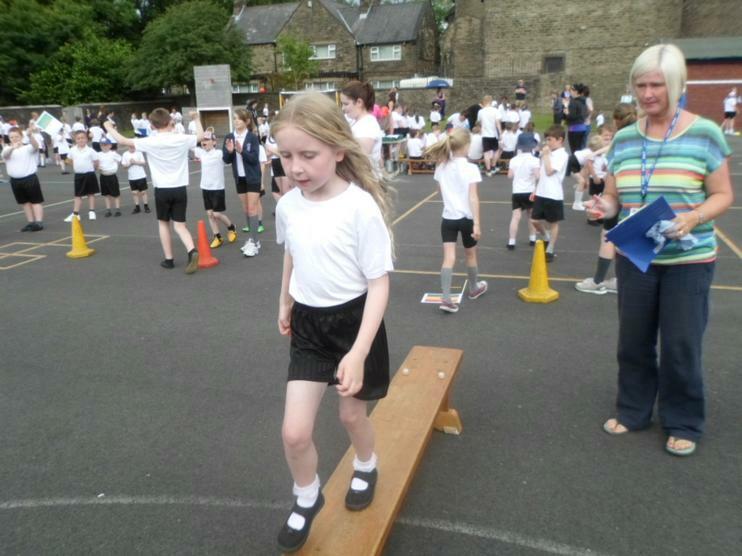 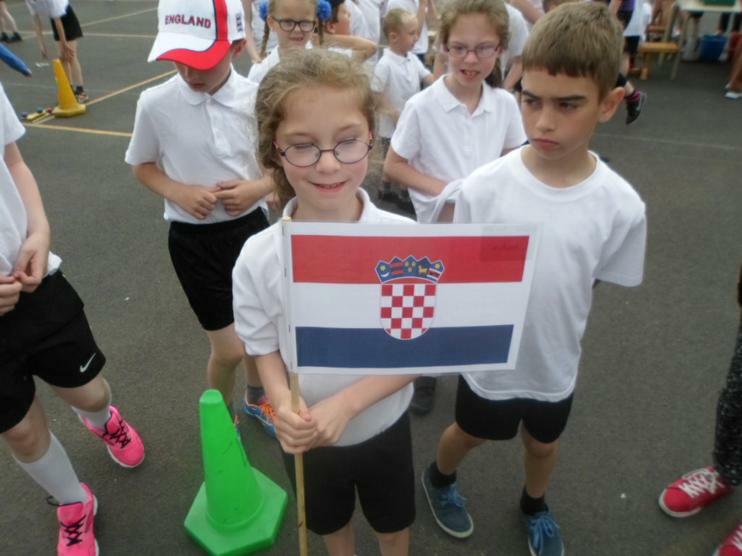 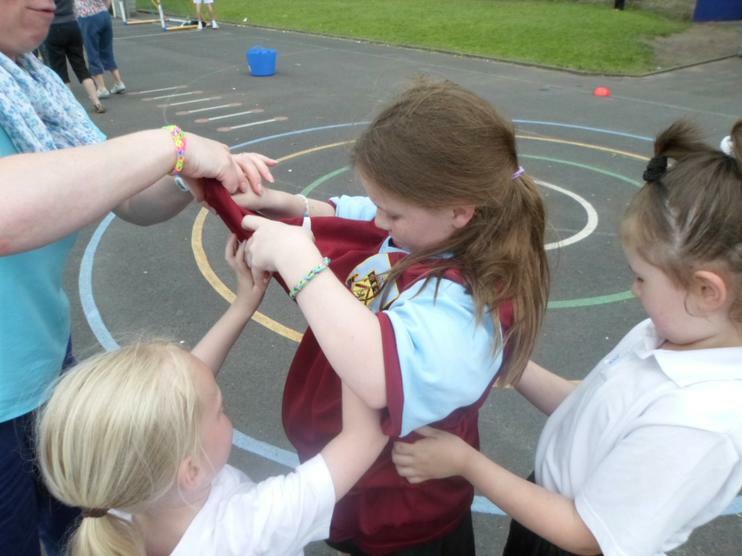 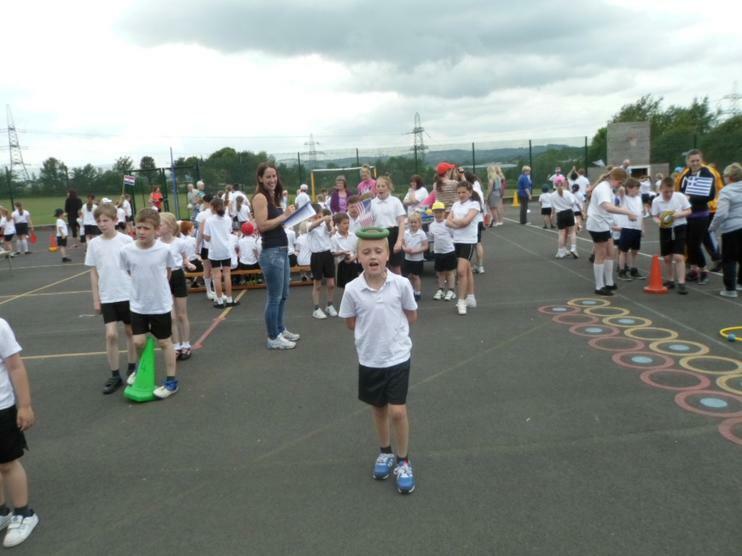 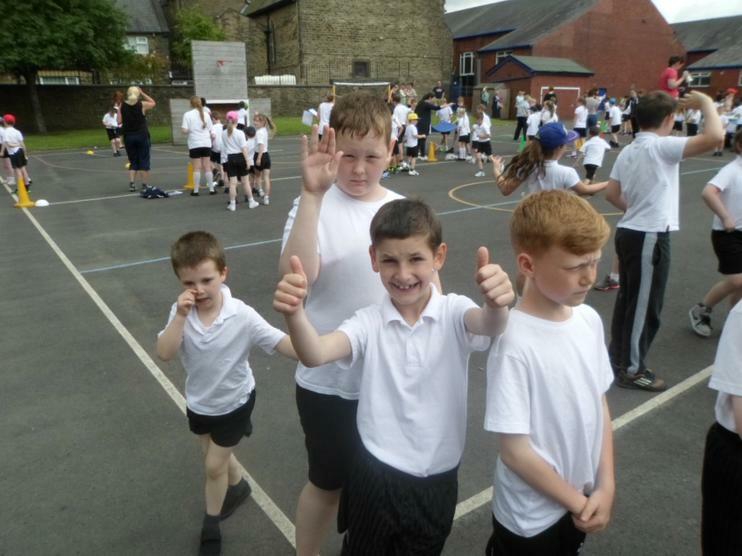 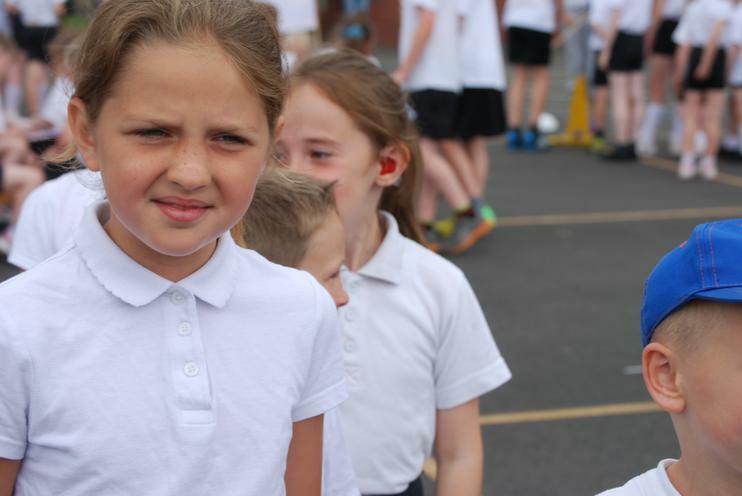 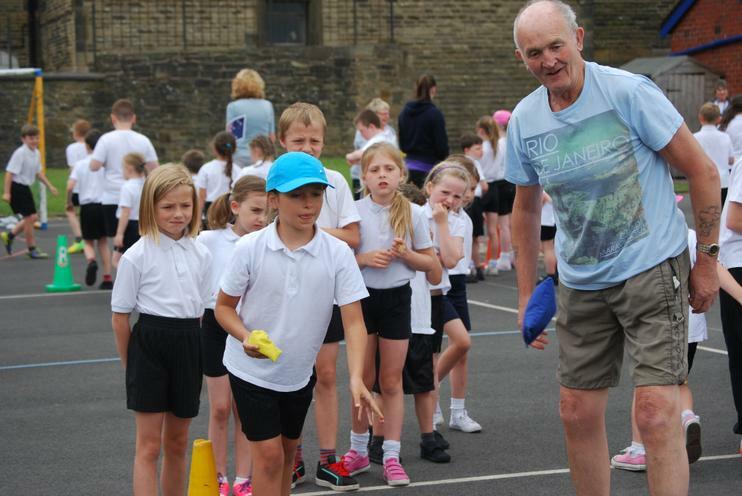 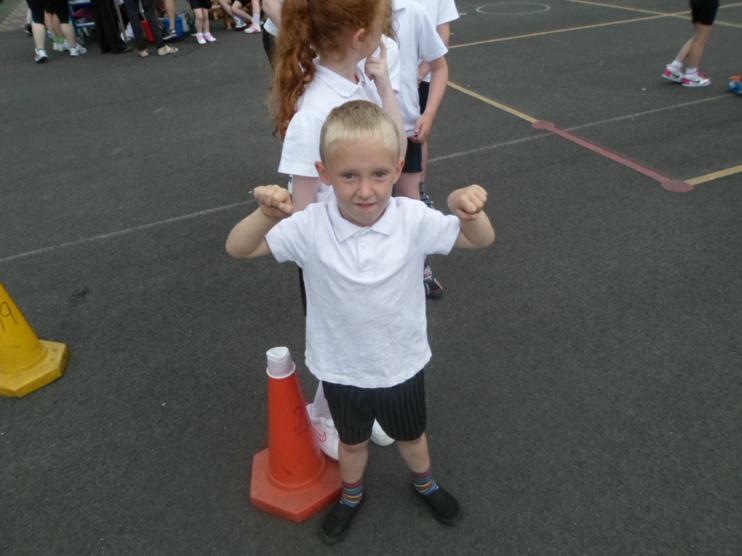 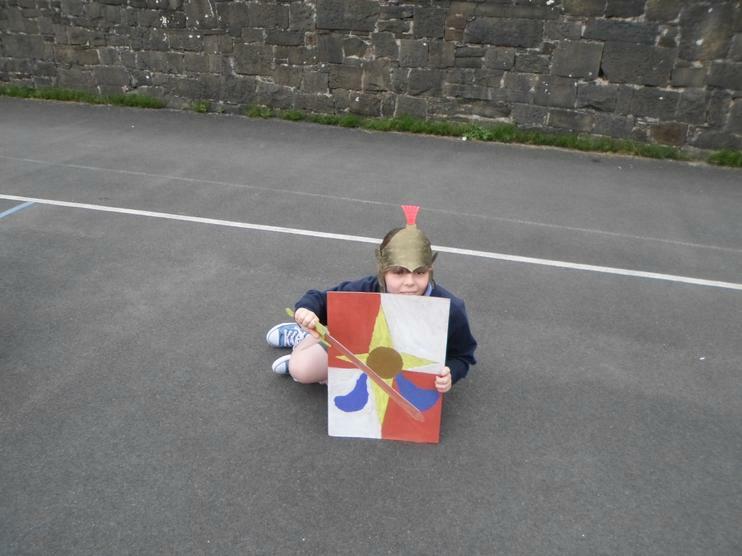 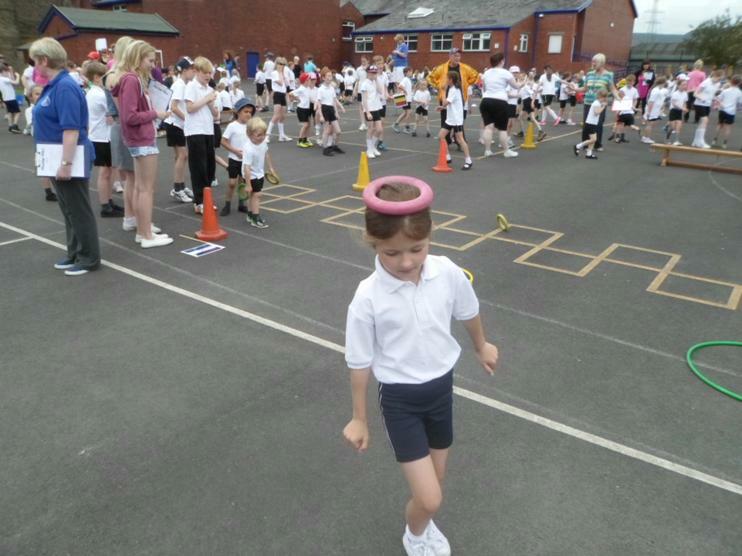 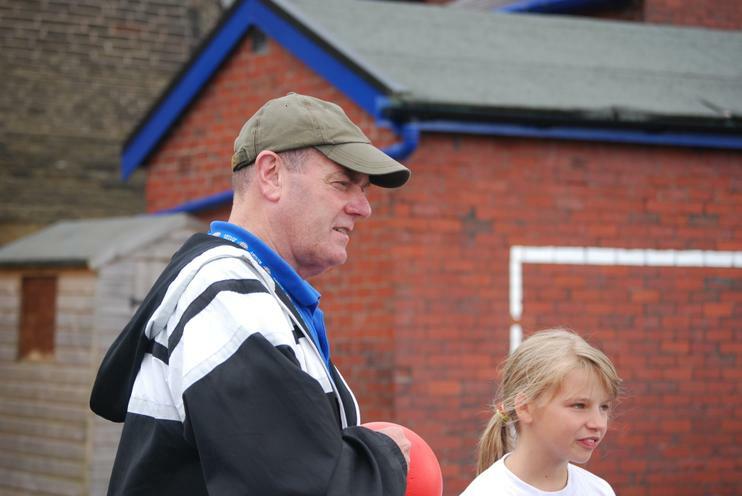 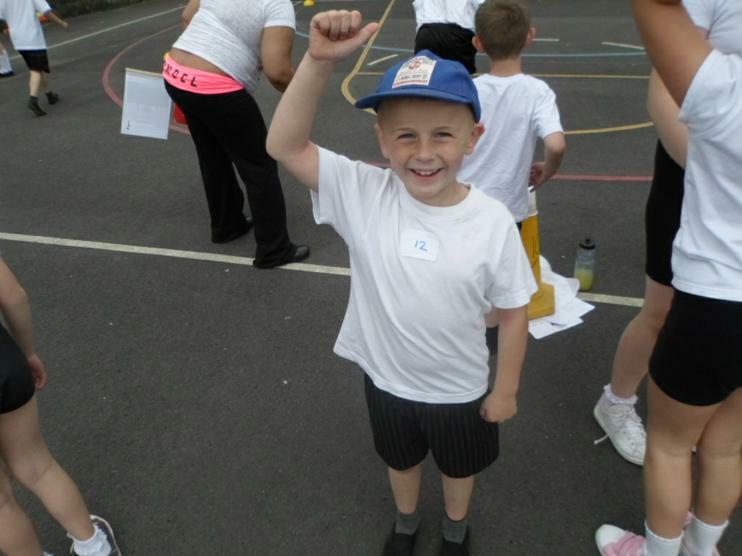 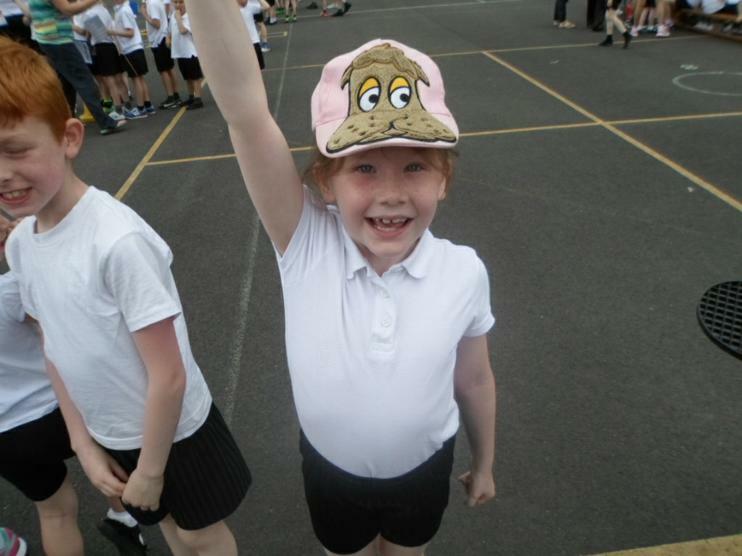 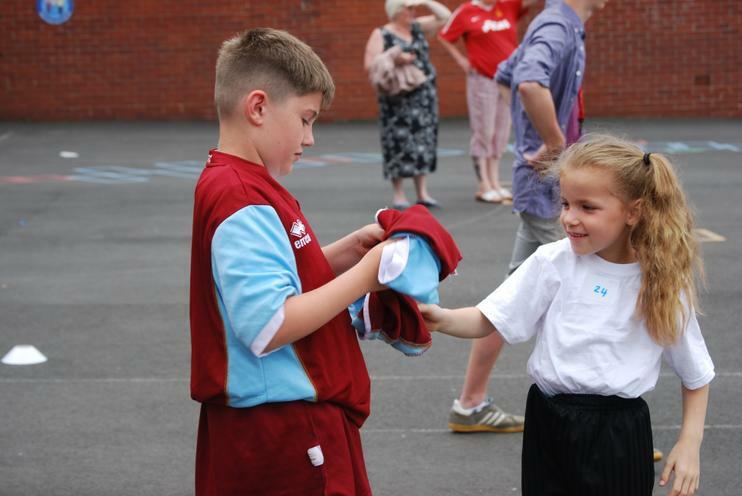 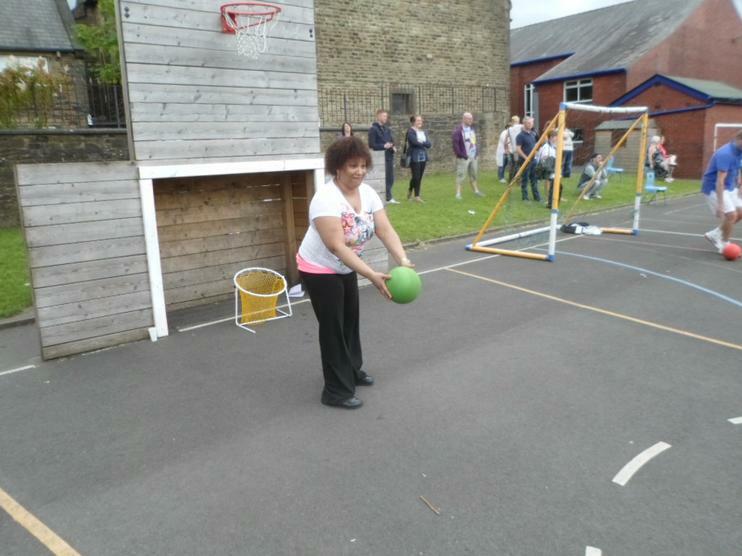 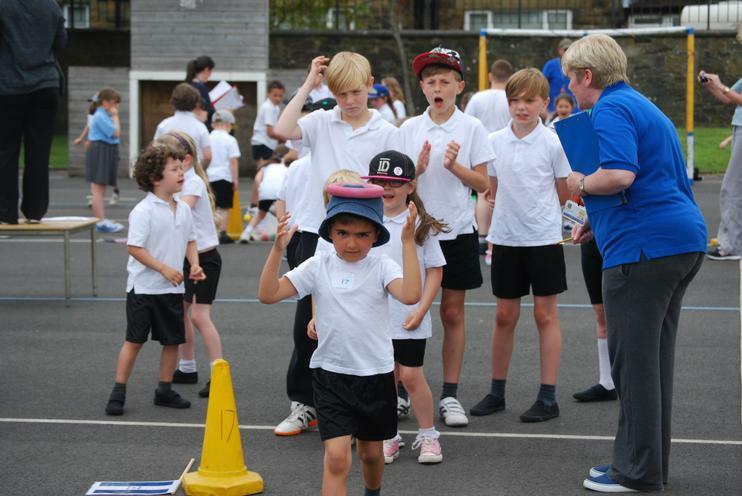 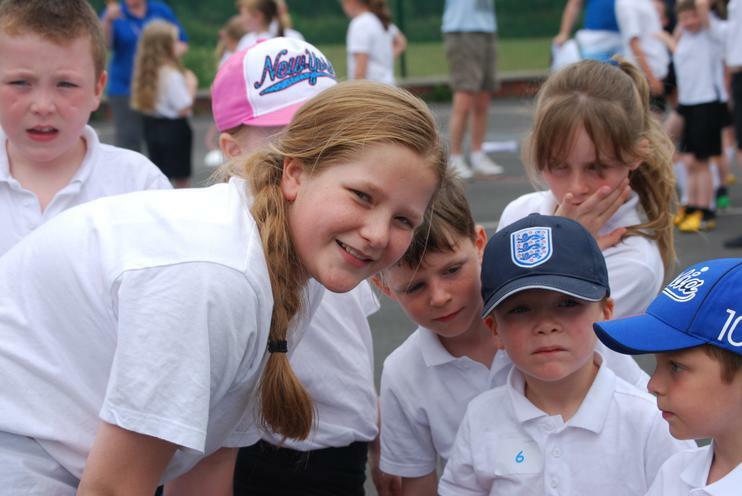 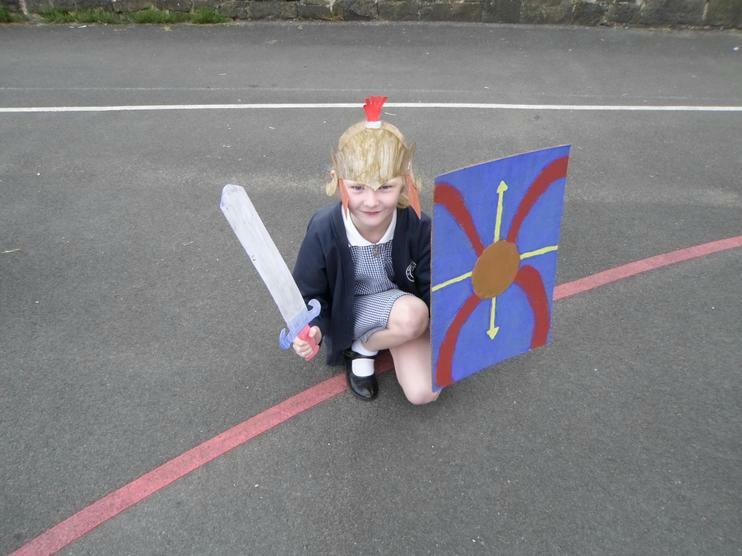 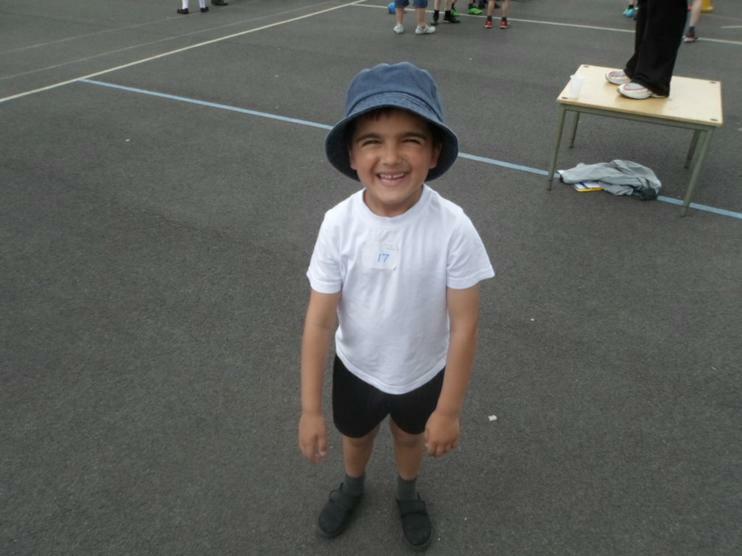 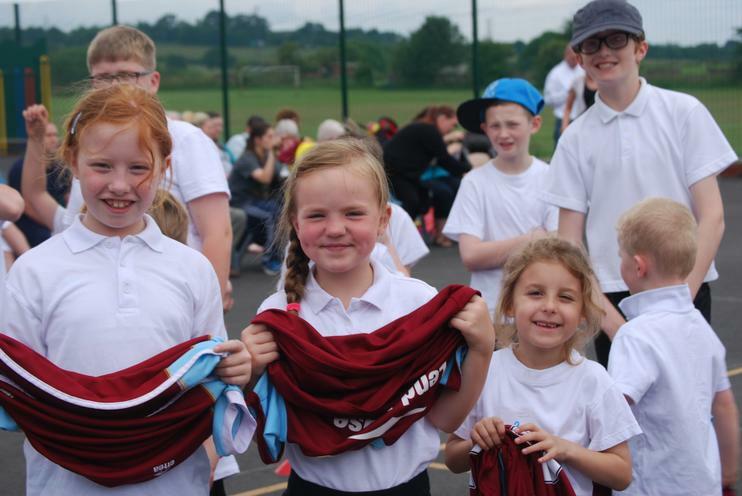 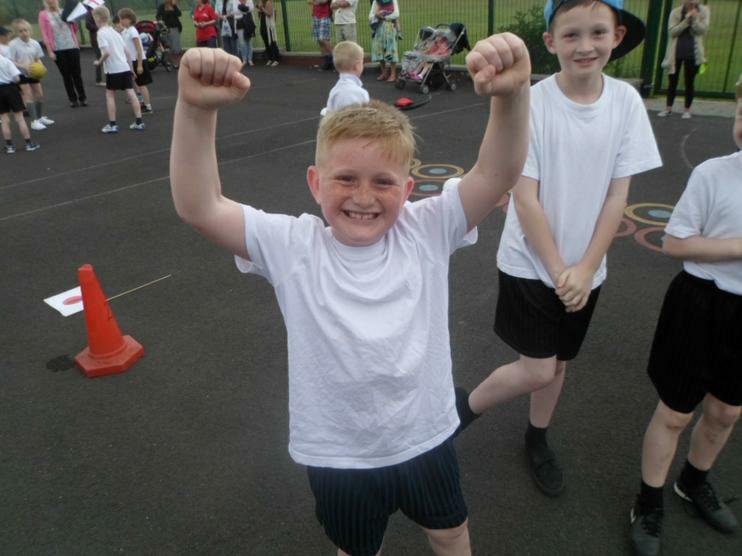 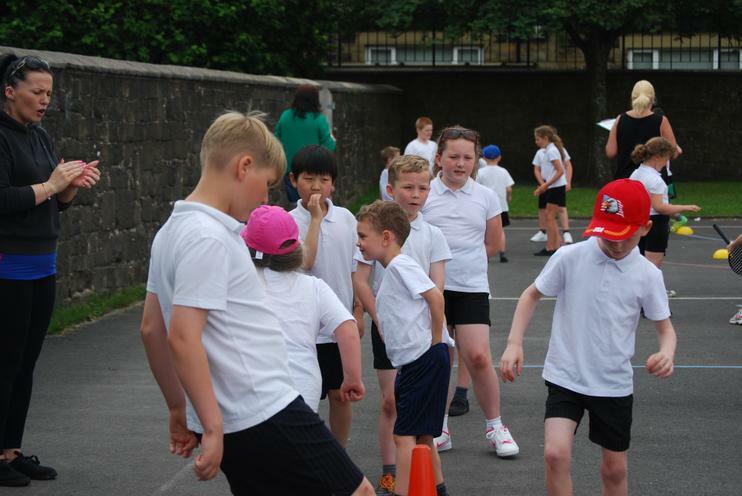 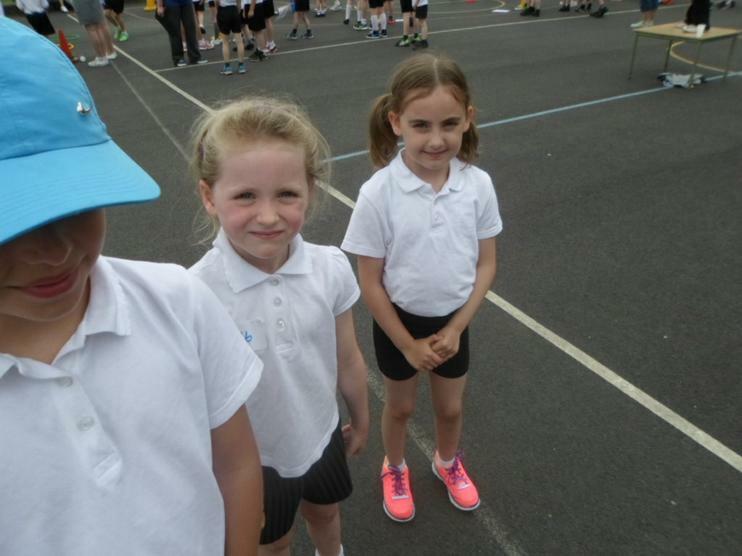 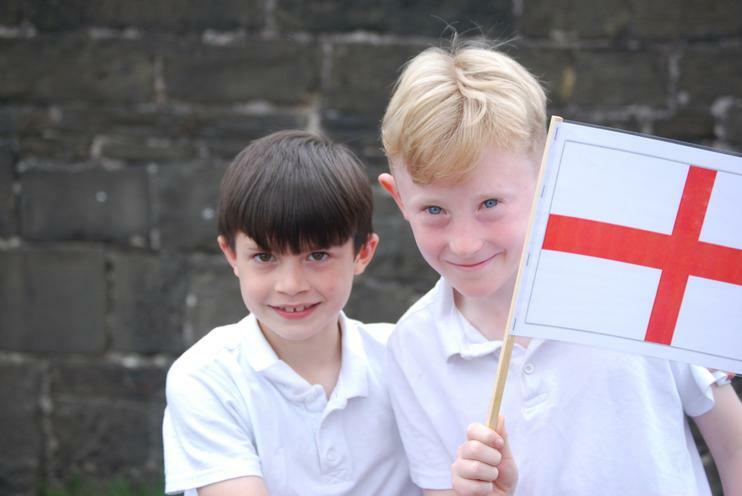 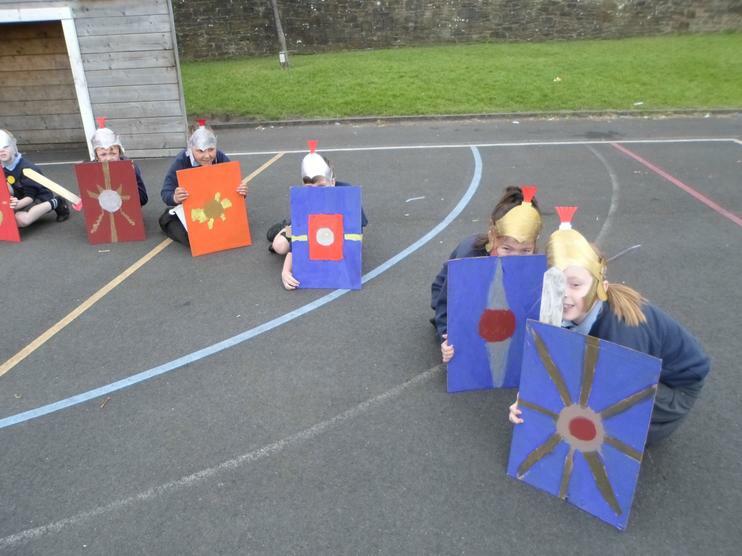 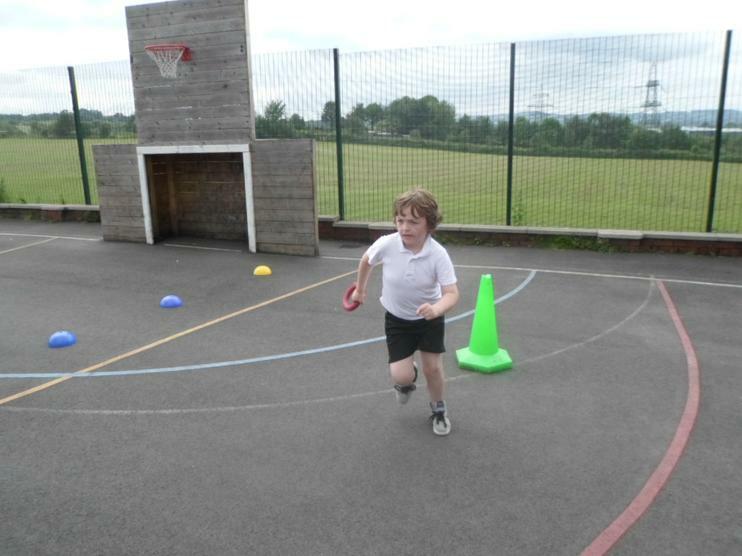 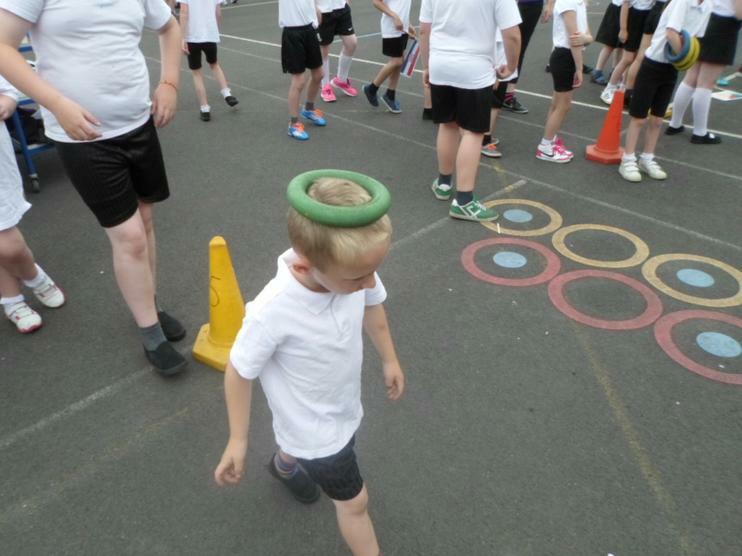 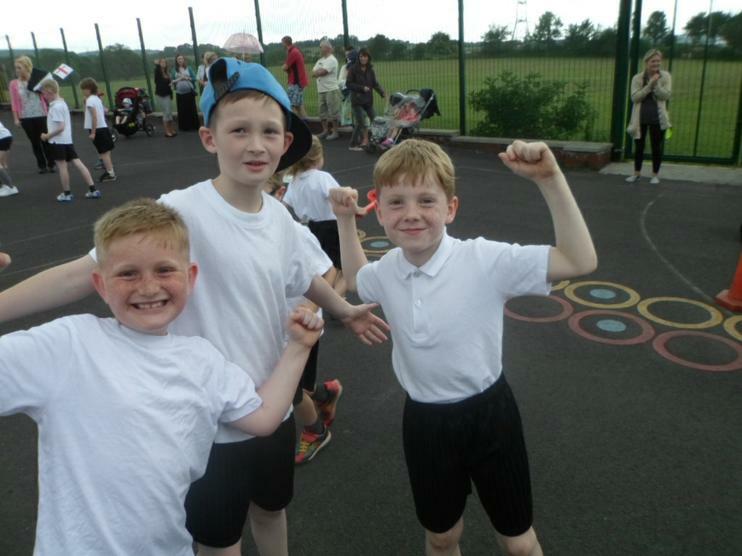 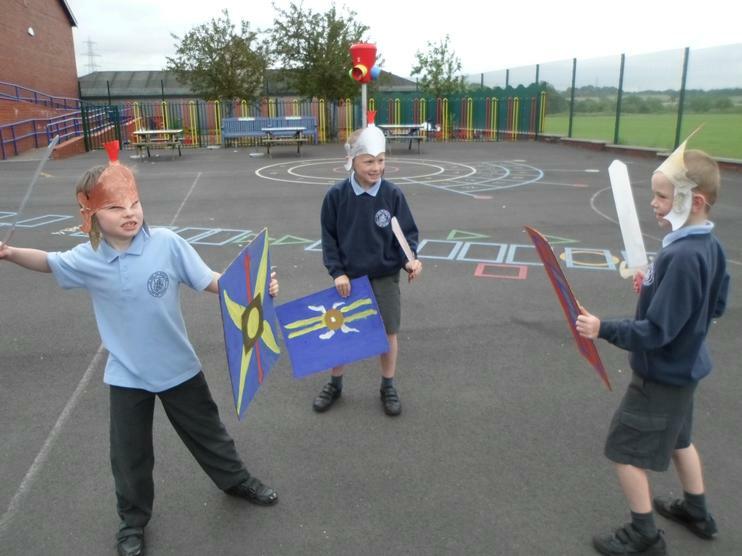 They made helmets, swords and shields and had great fun marching in the playground. 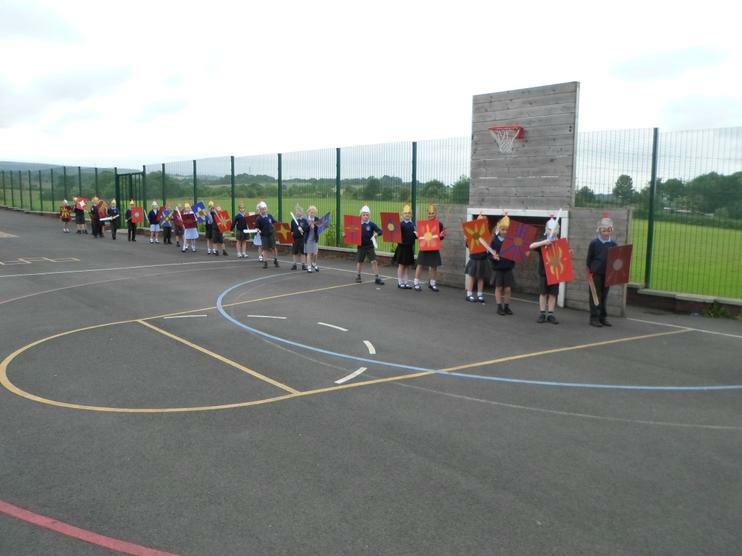 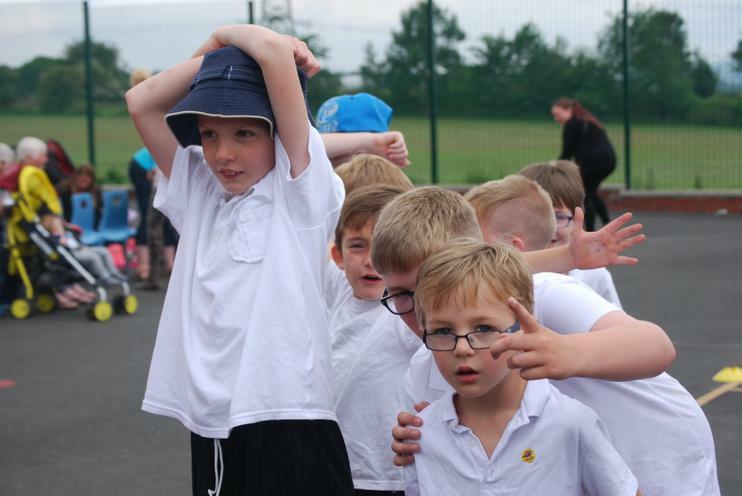 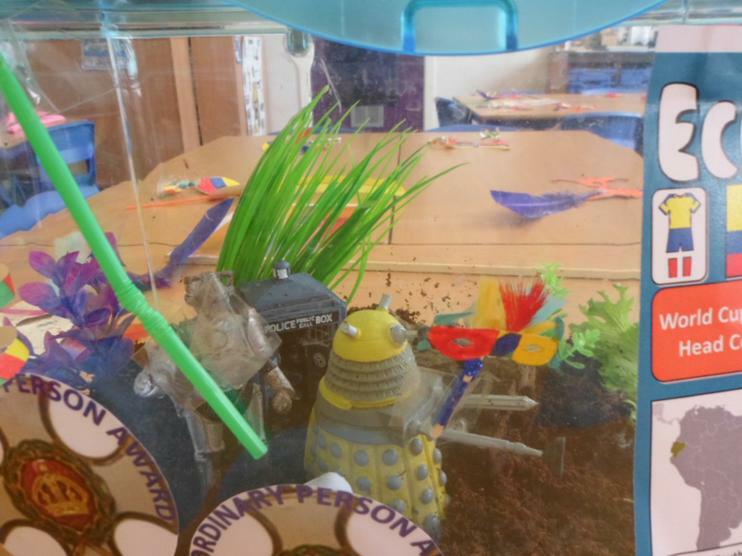 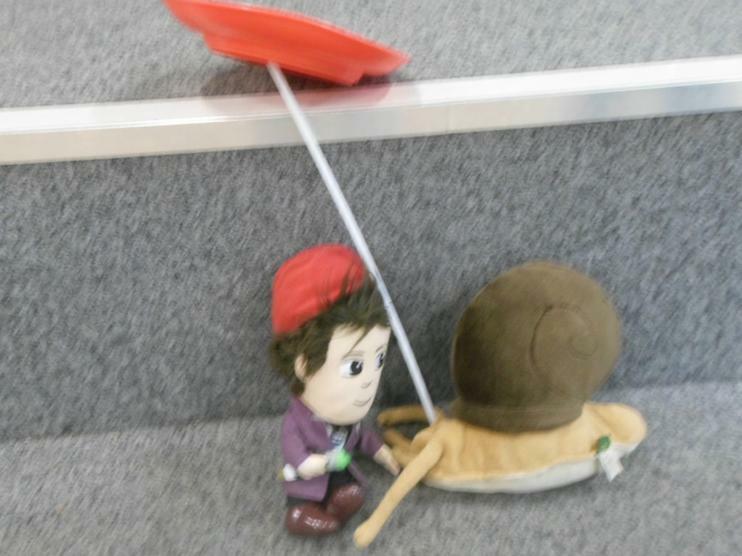 We even did the tortoise where the soldiers at the front held their shields in front of them, the soldiers at the side held their shields at the side and the soldiers in the middle held their shields over their heads. 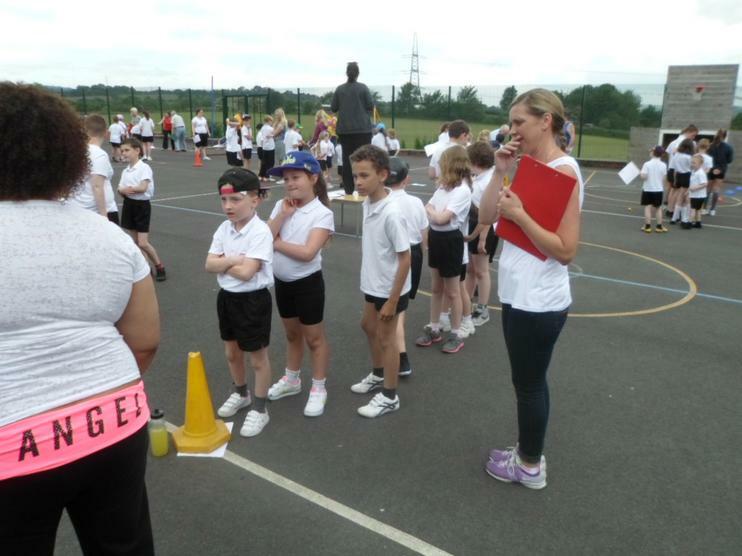 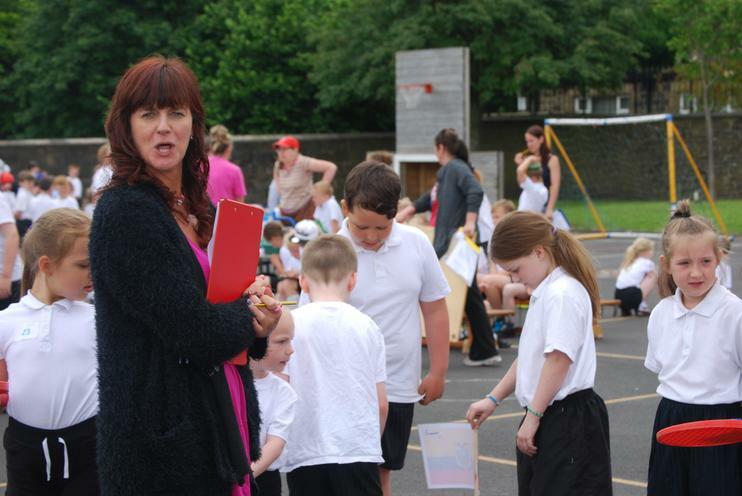 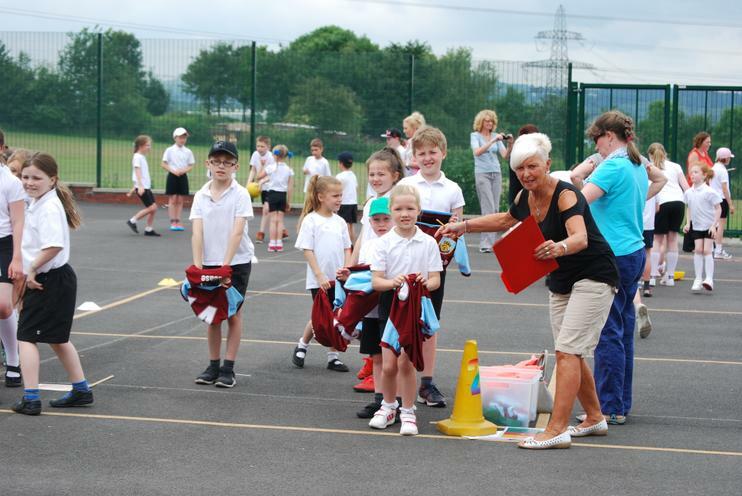 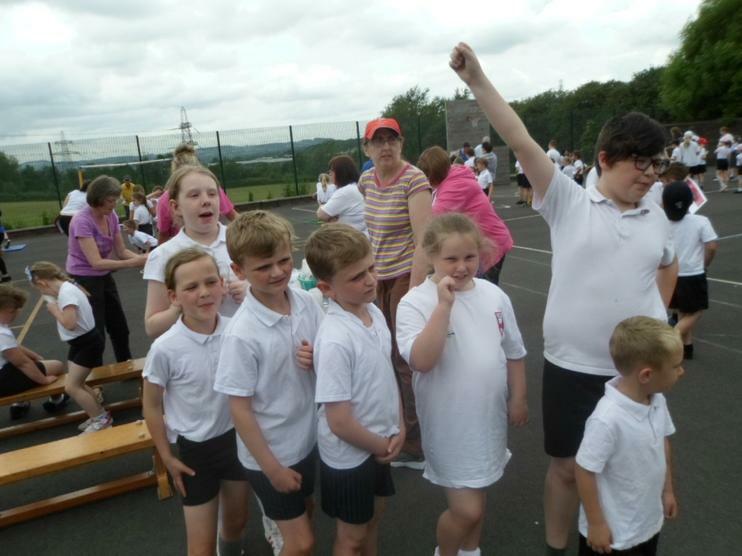 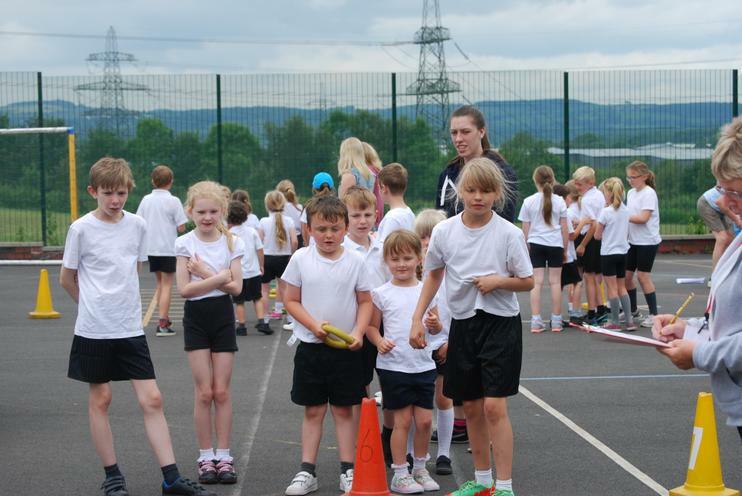 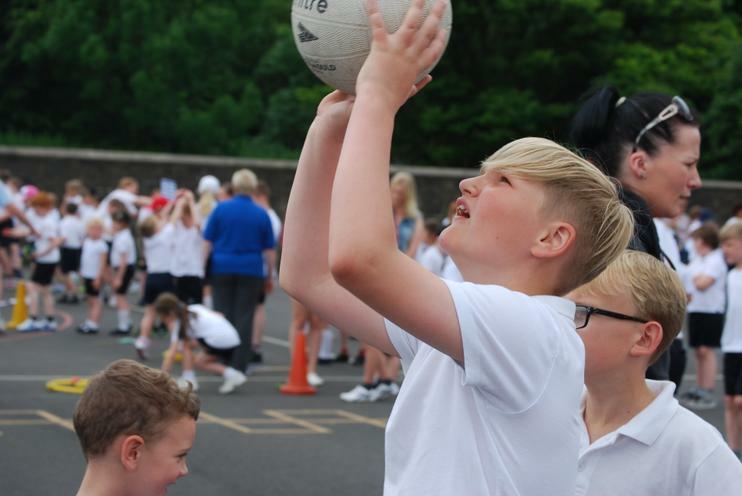 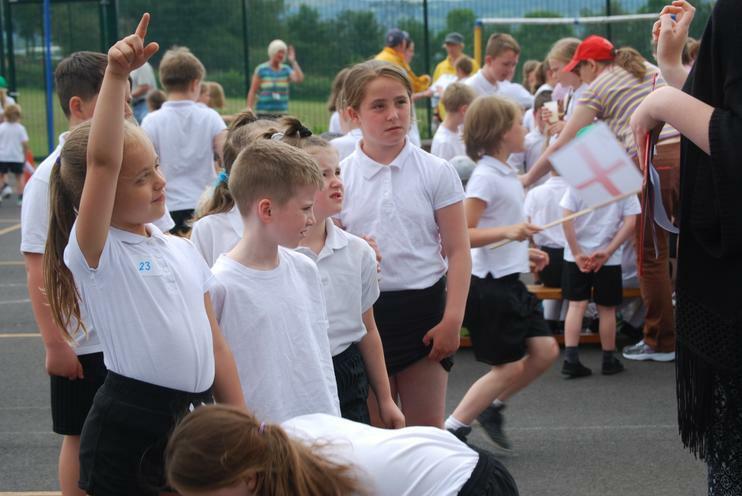 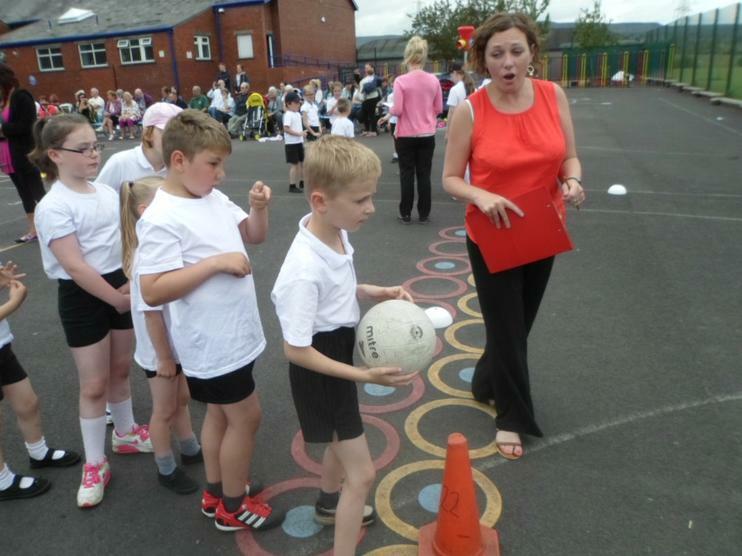 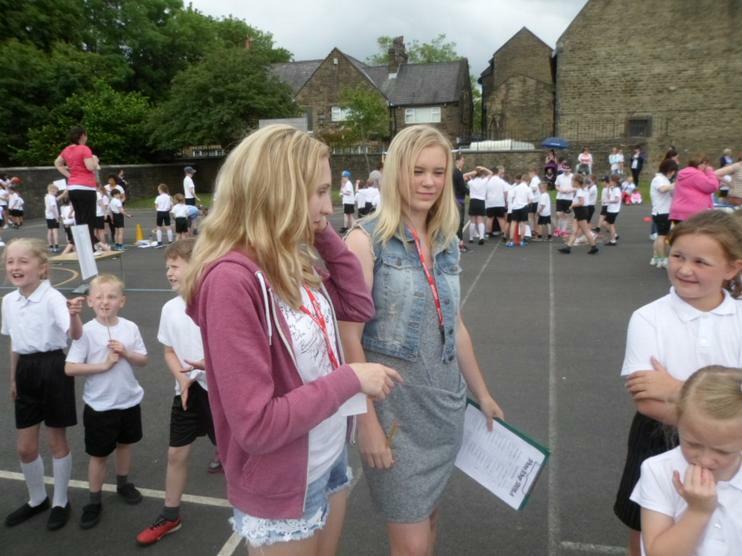 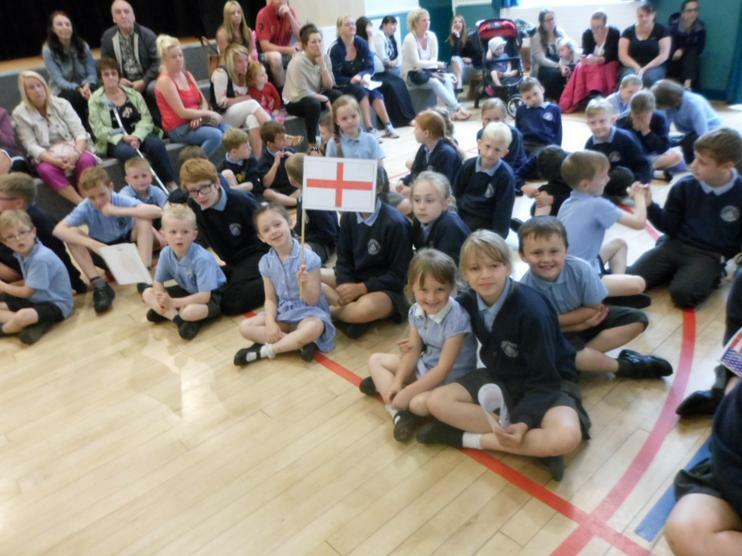 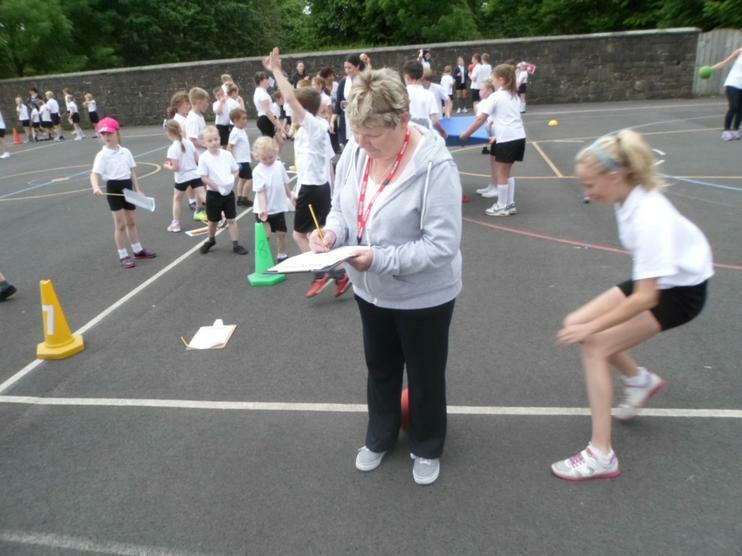 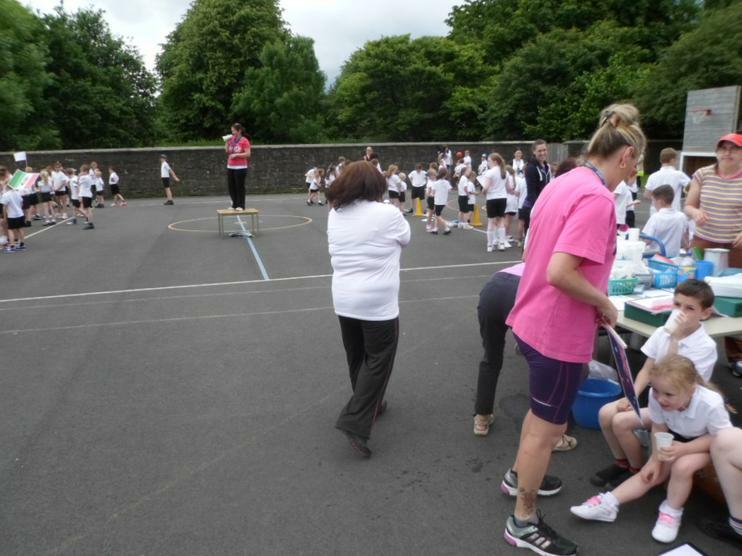 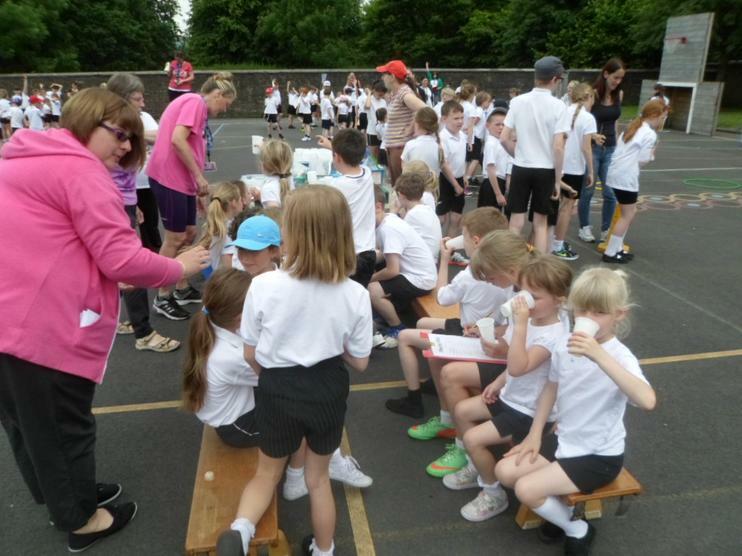 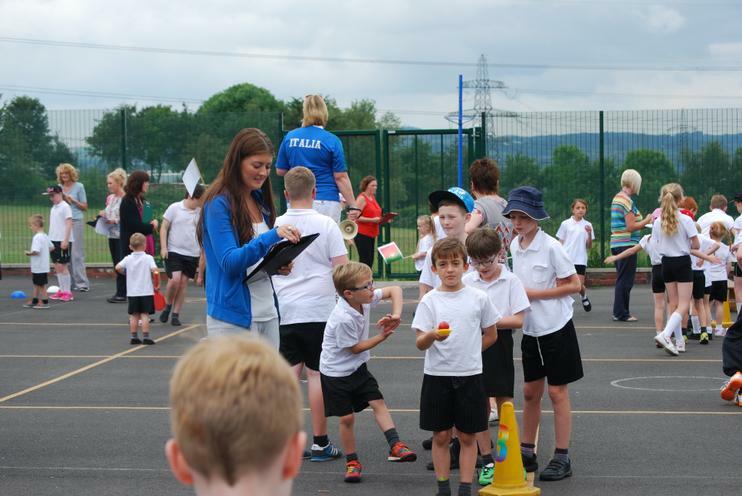 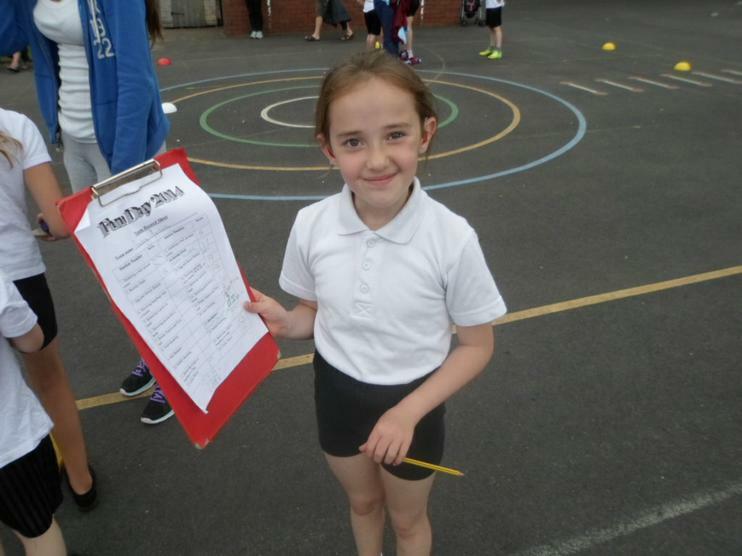 The winning teams were presented with their certificates.